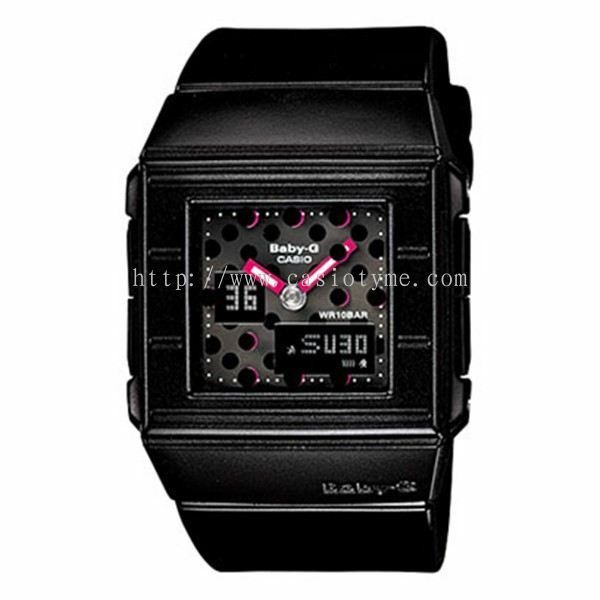 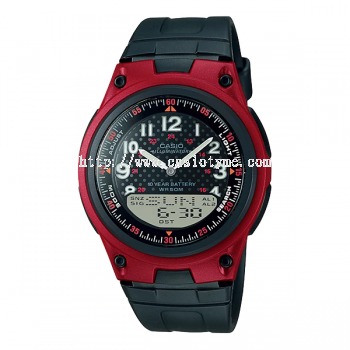 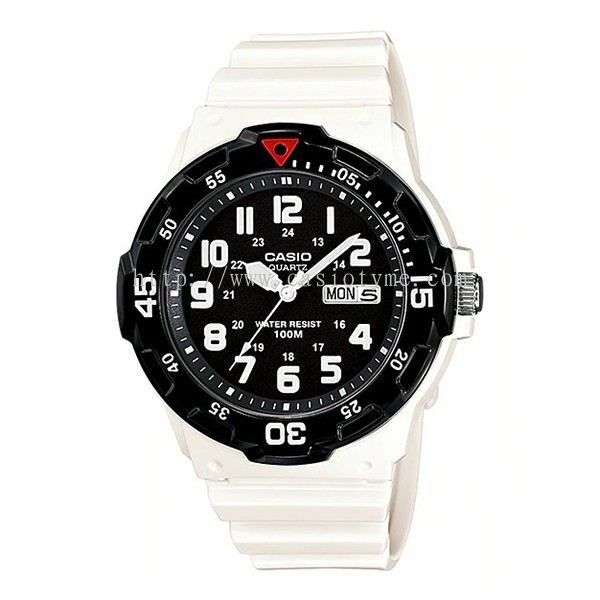 TYME® - TYME® is a Casio watch authorized reseller company. 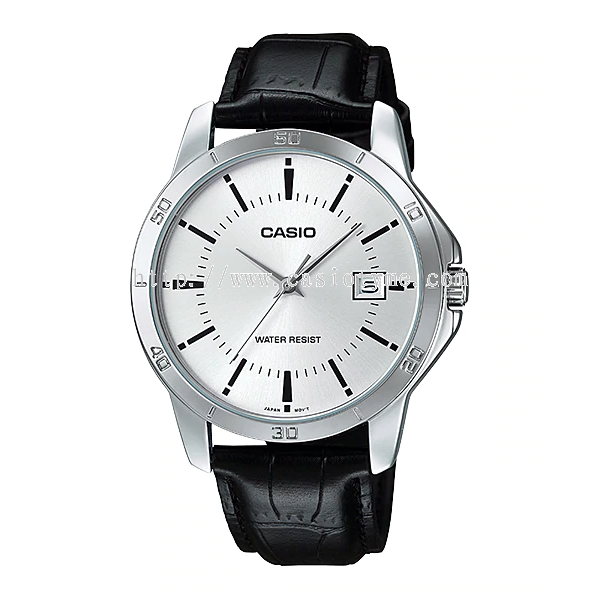 Our main office is located in Bayan Baru, Penang, Malaysia. 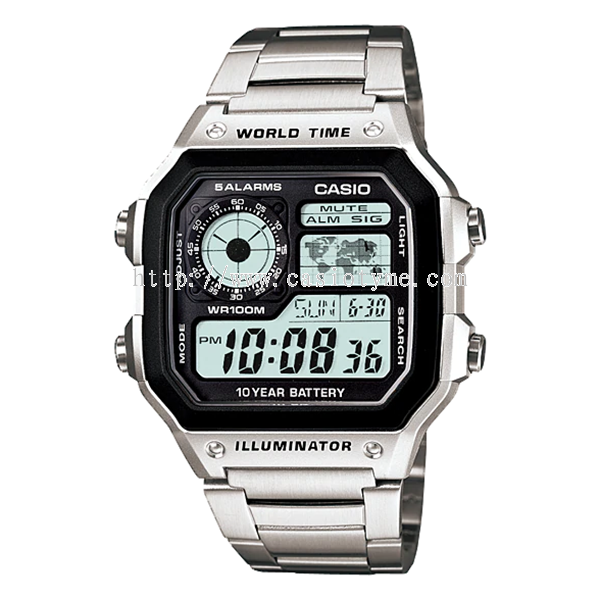 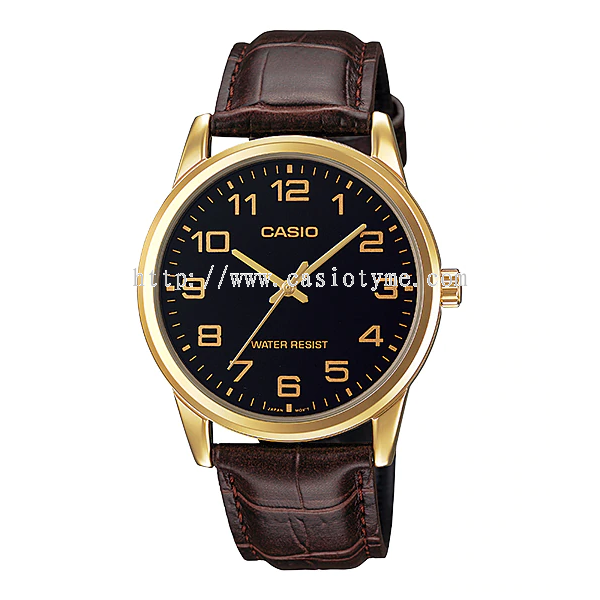 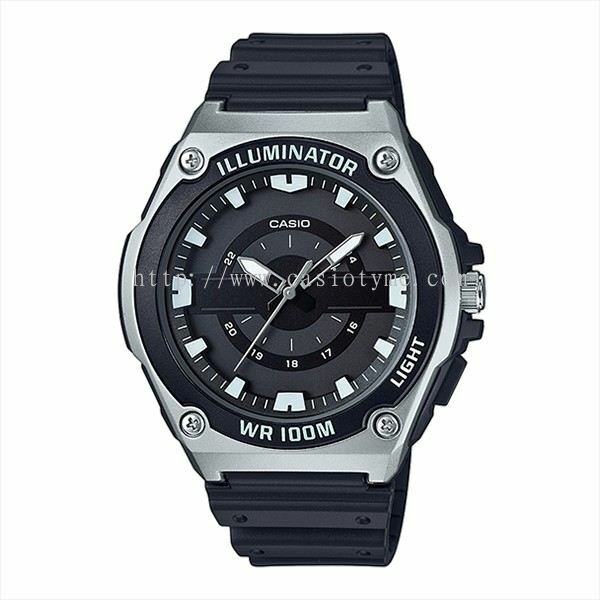 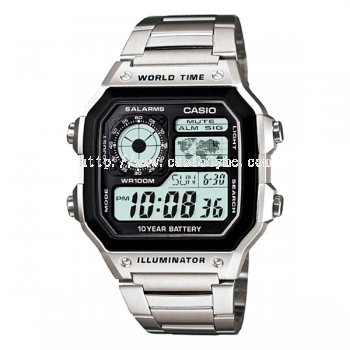 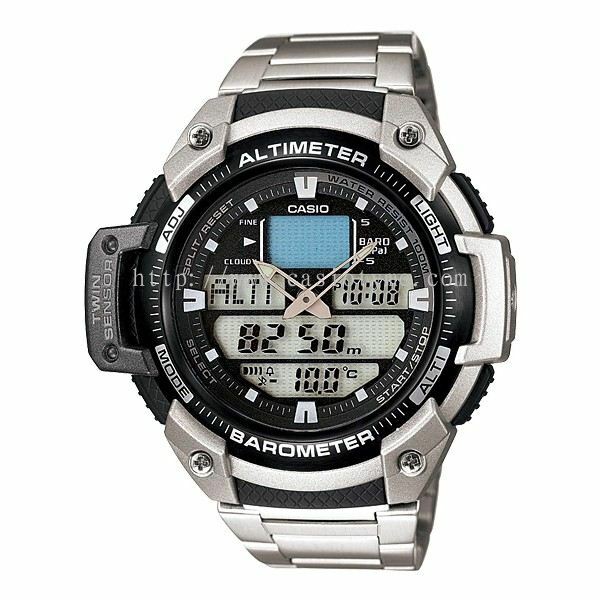 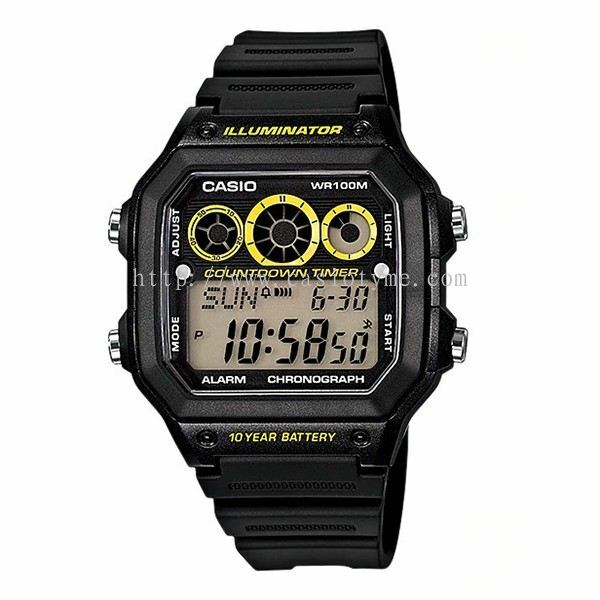 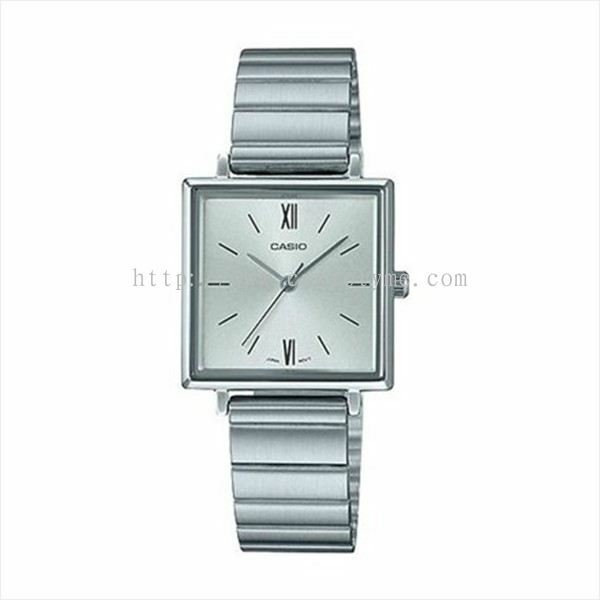 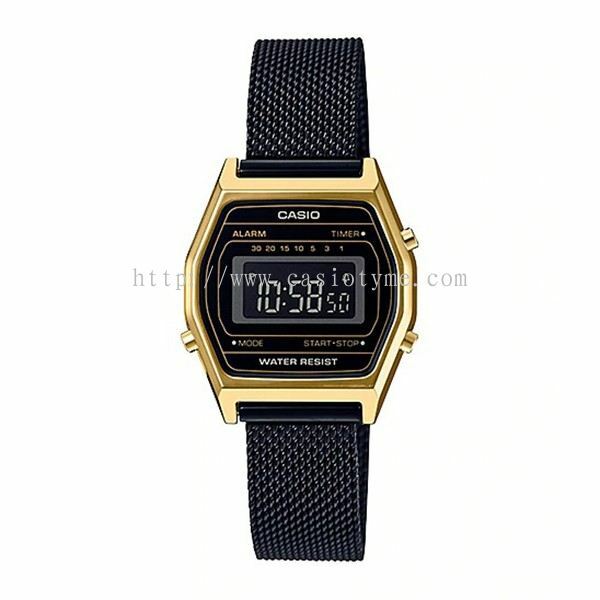 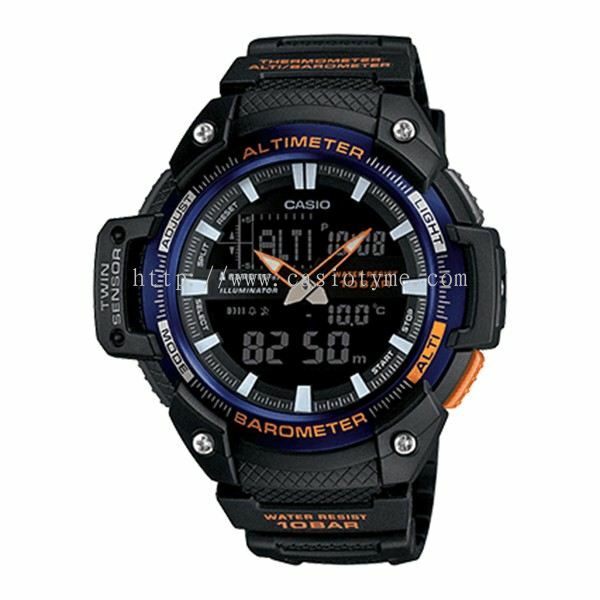 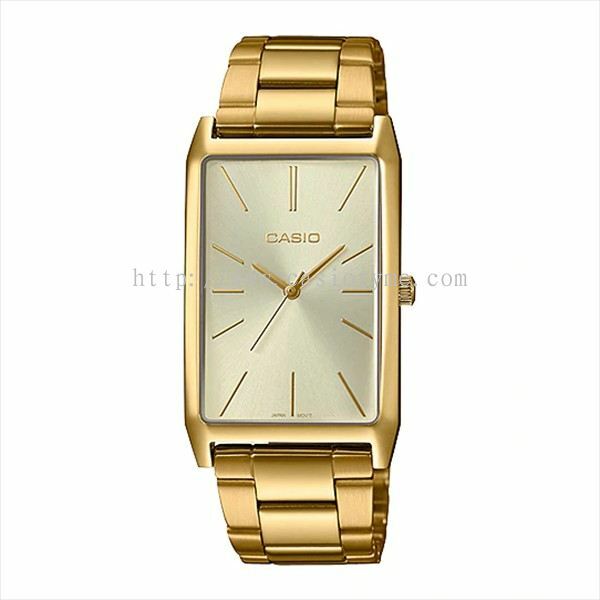 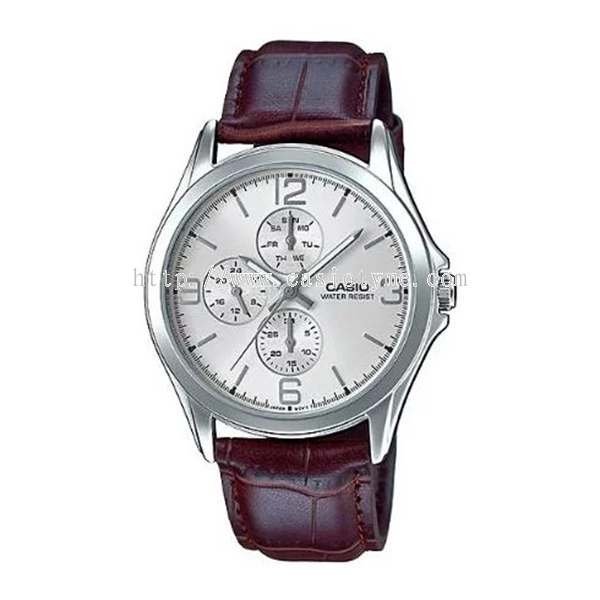 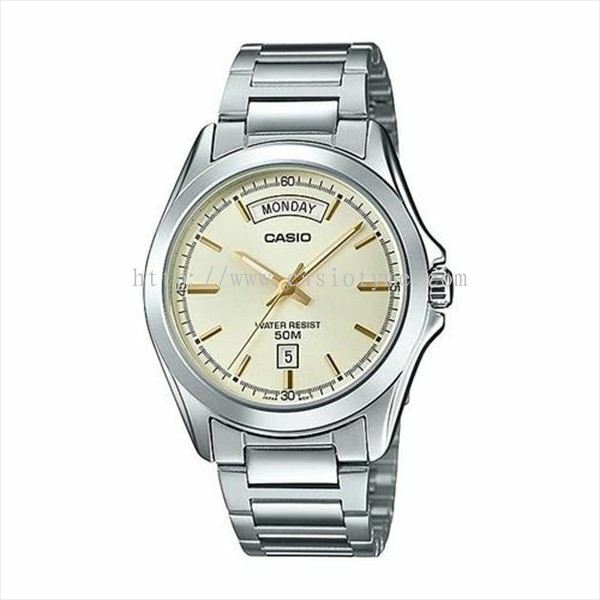 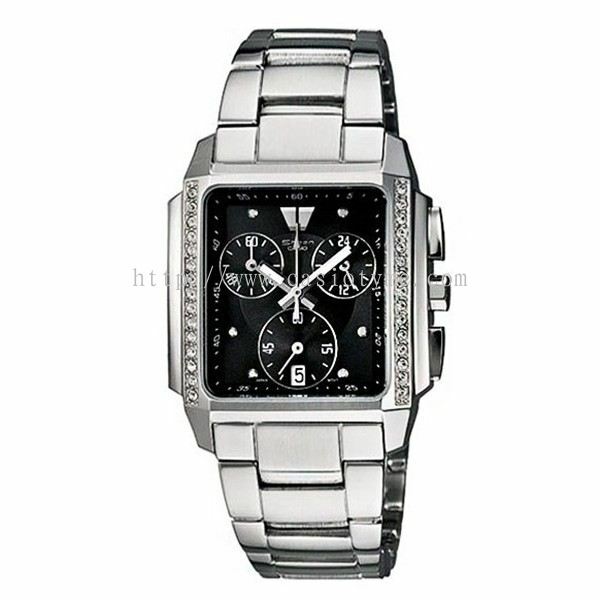 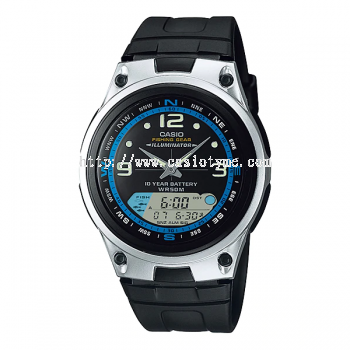 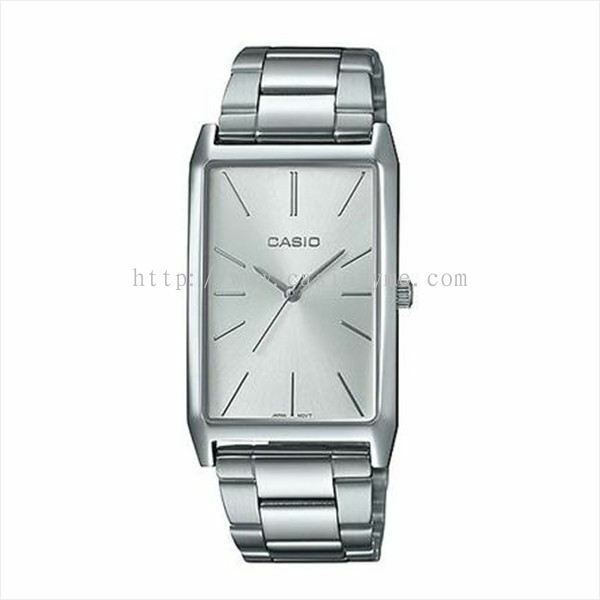 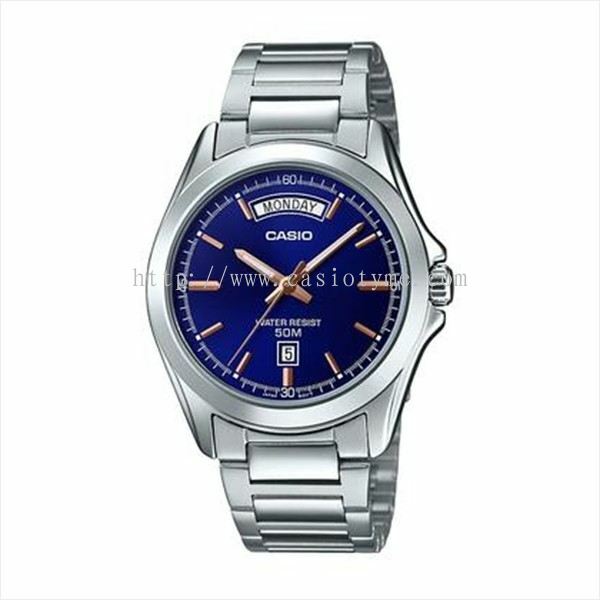 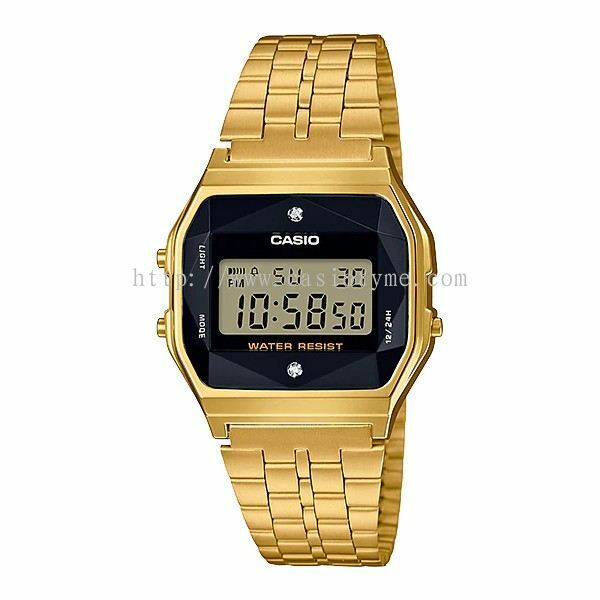 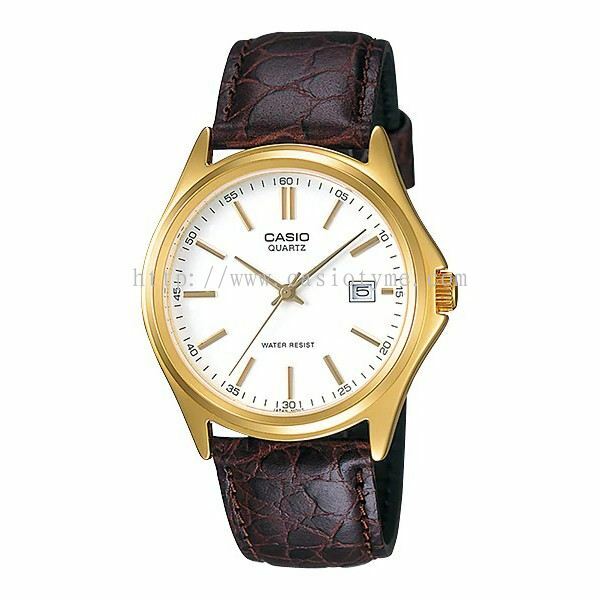 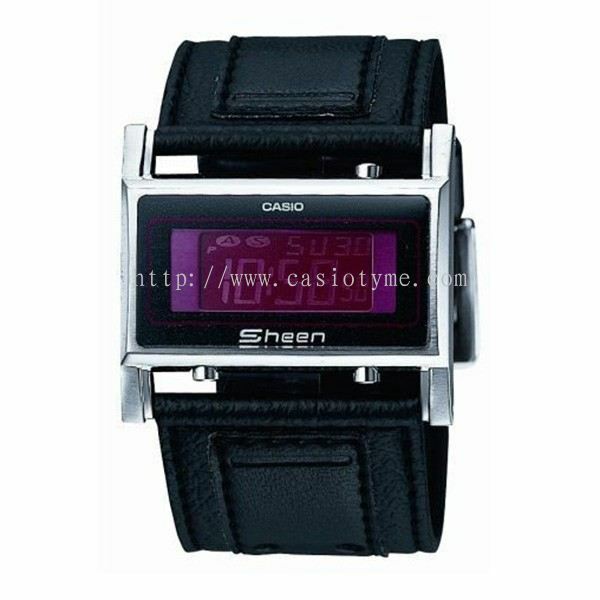 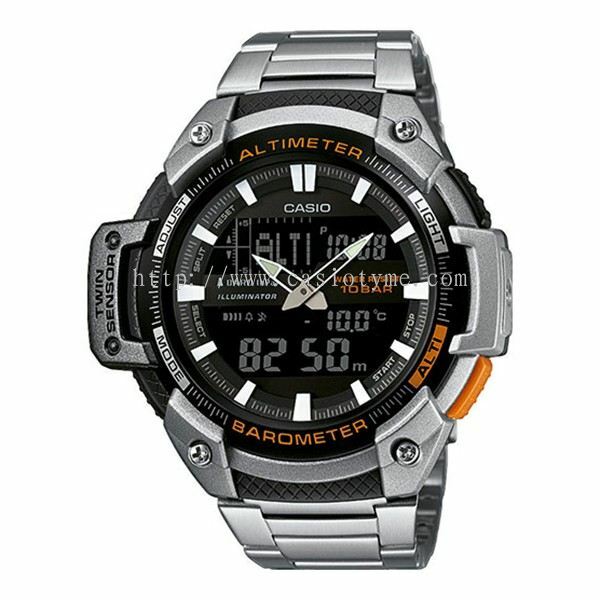 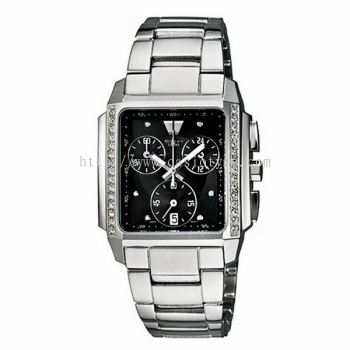 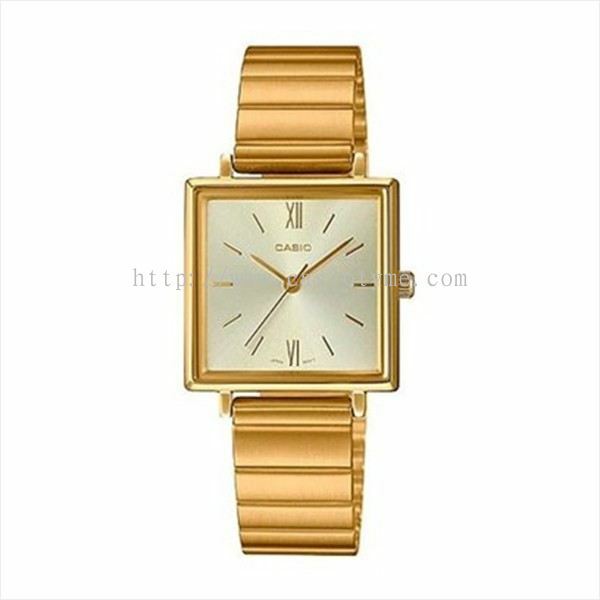 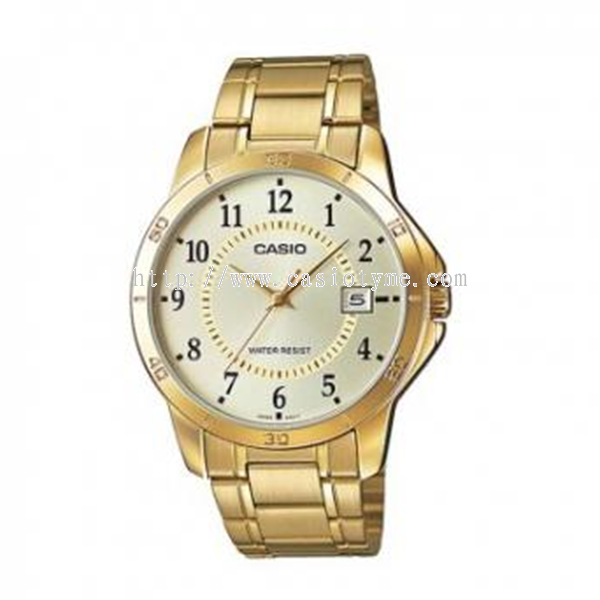 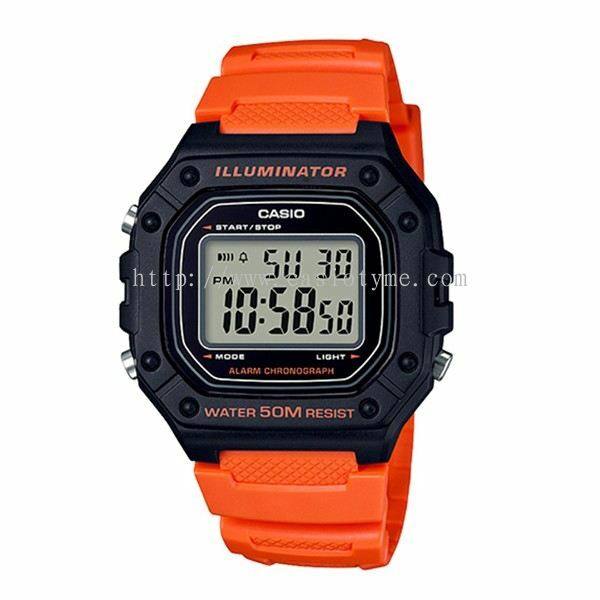 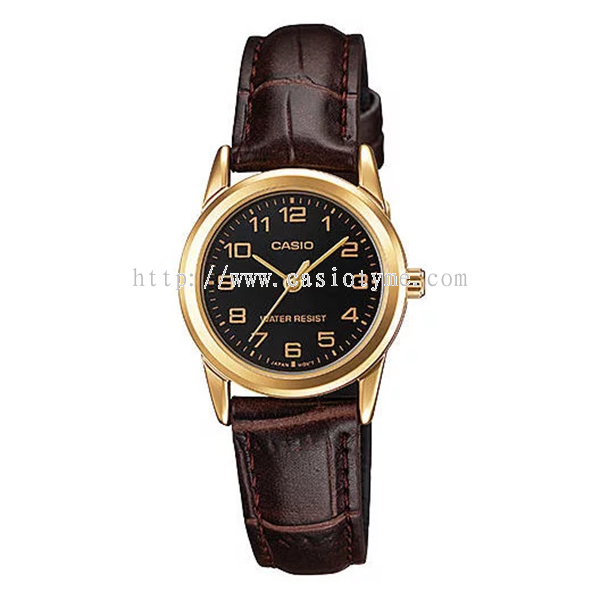 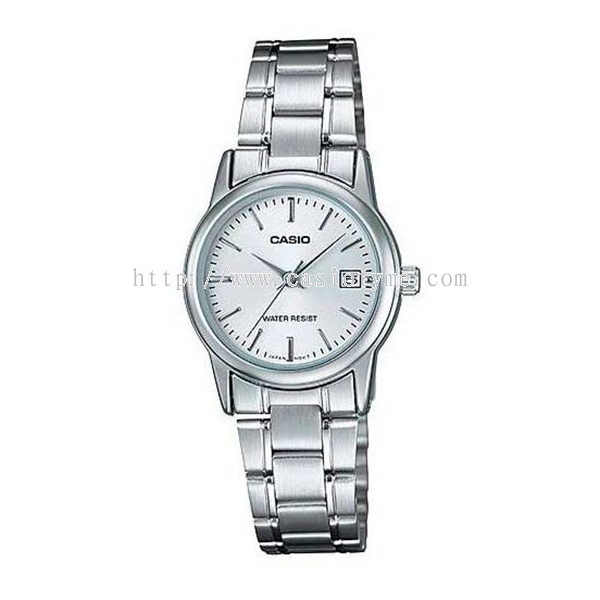 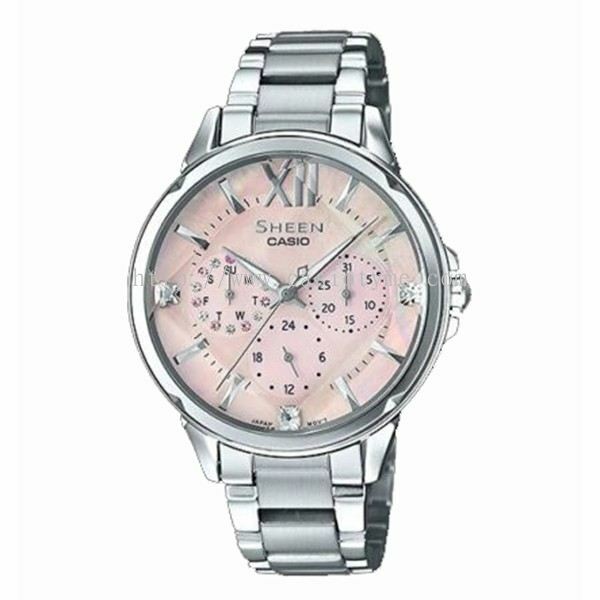 TYME® is a Casio watch authorized reseller company. 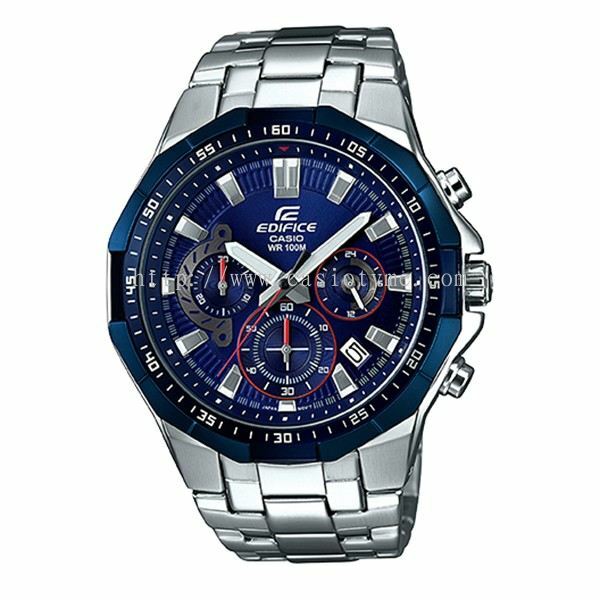 Our main office is located in Bayan Baru, Penang, Malaysia. 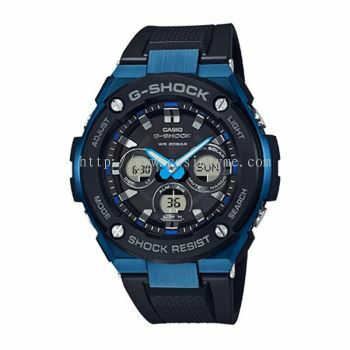 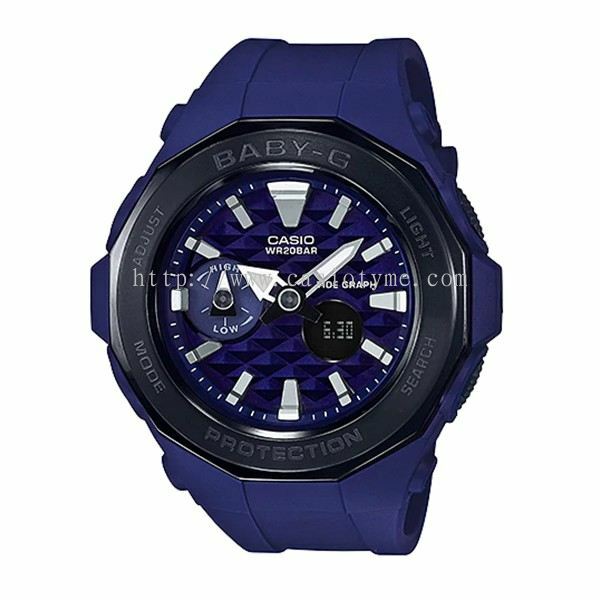 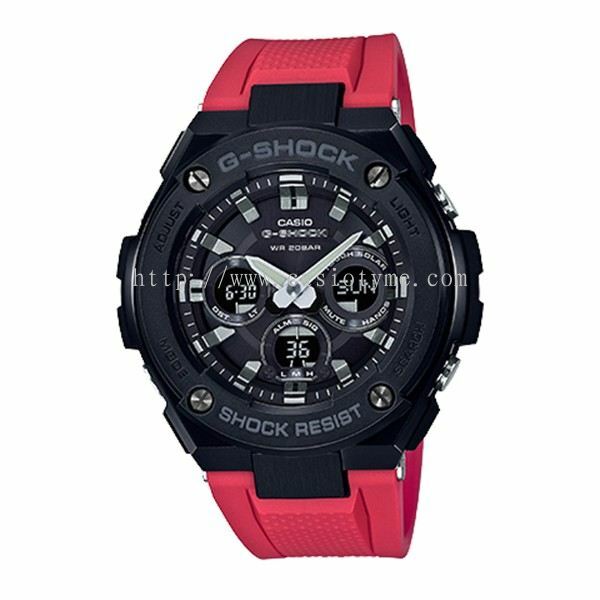 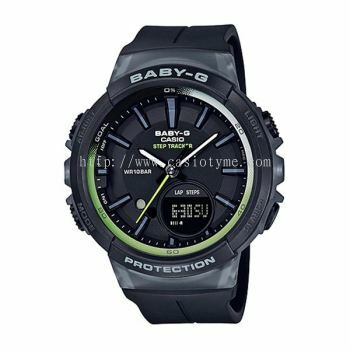 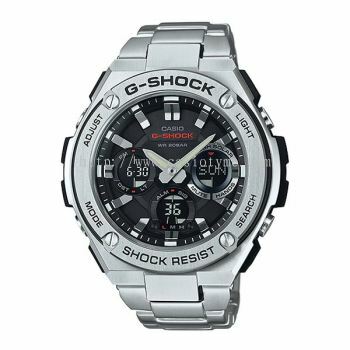 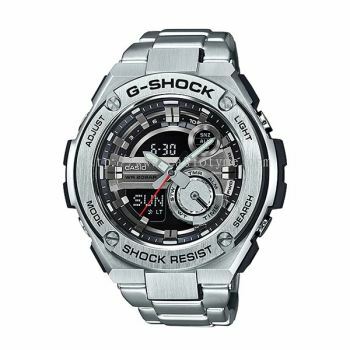 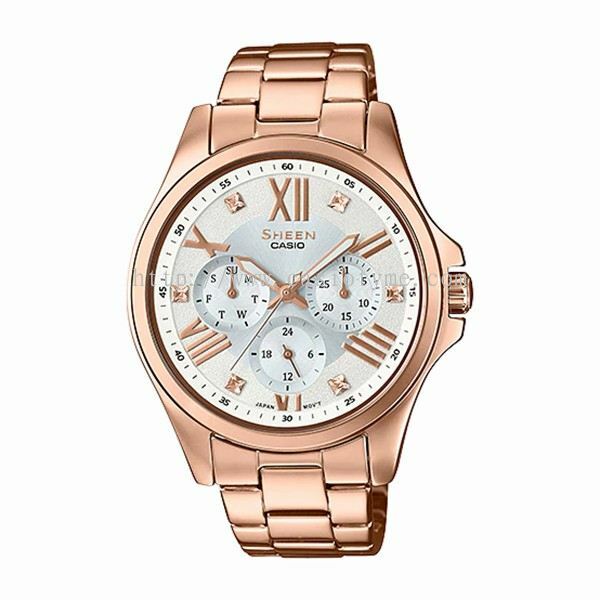 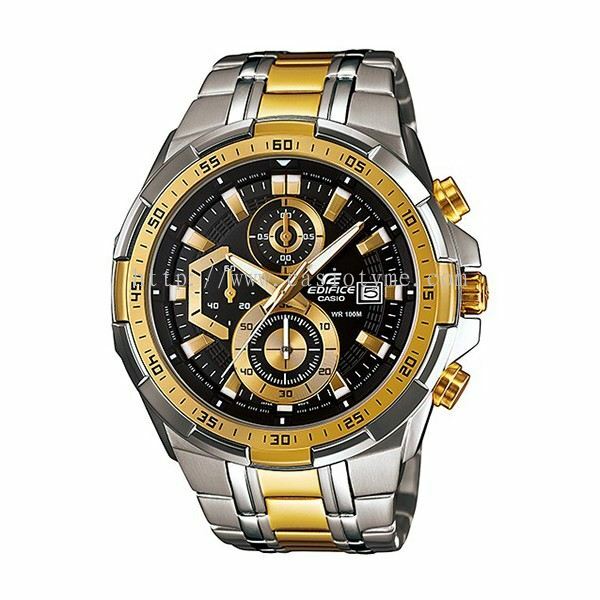 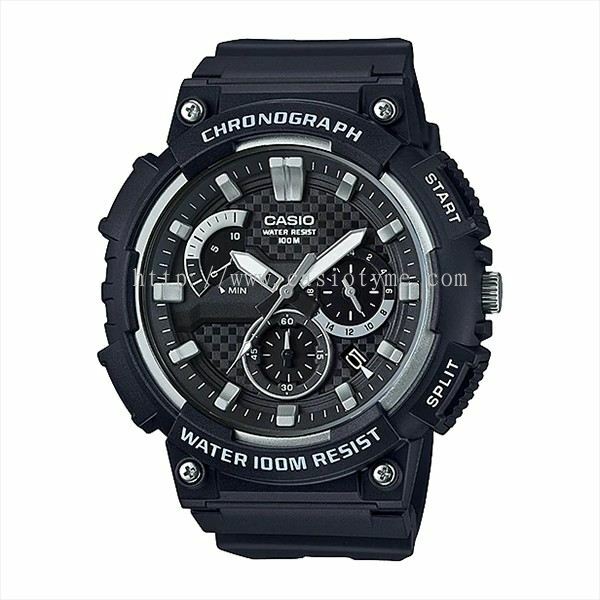 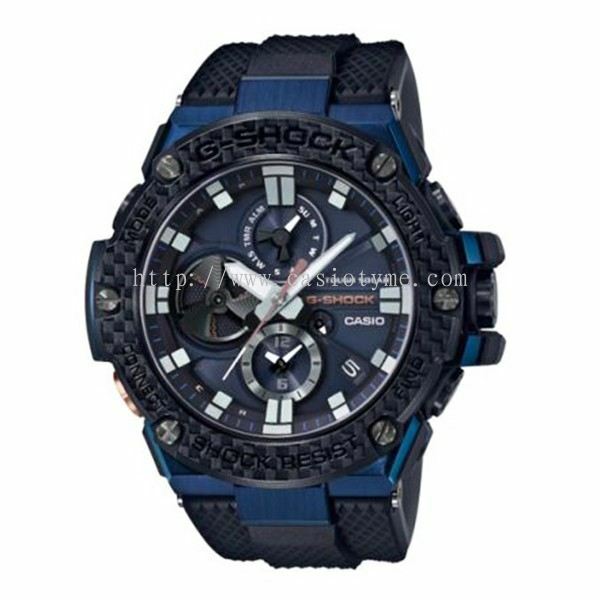 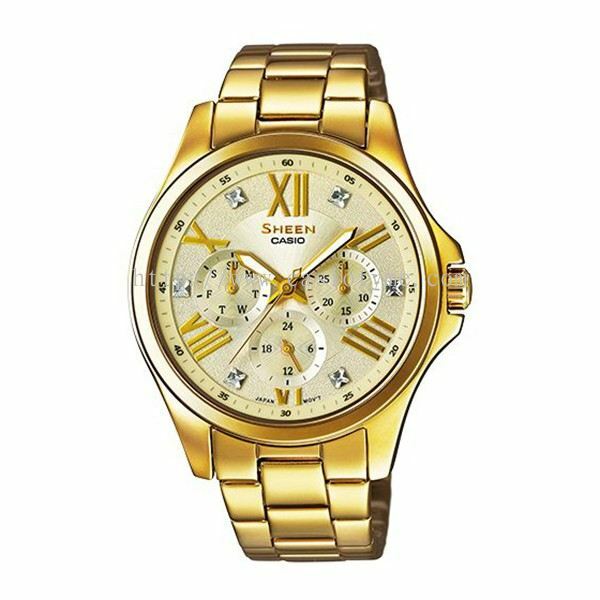 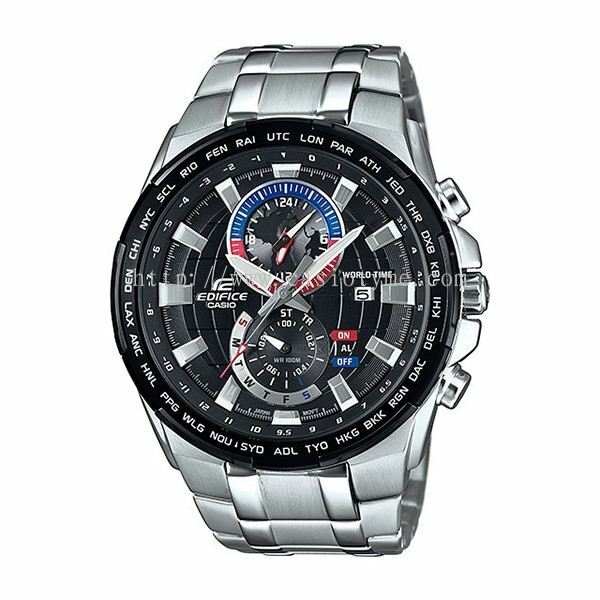 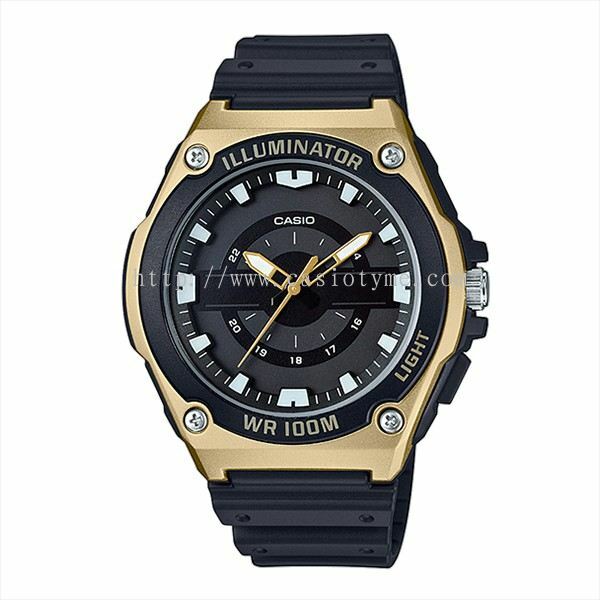 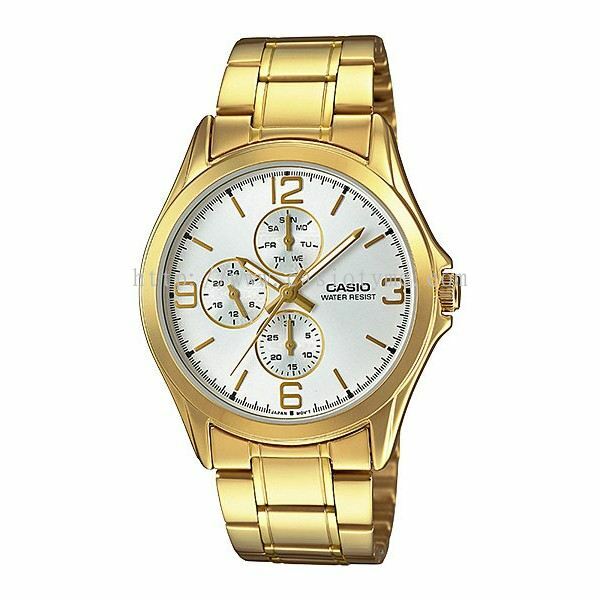 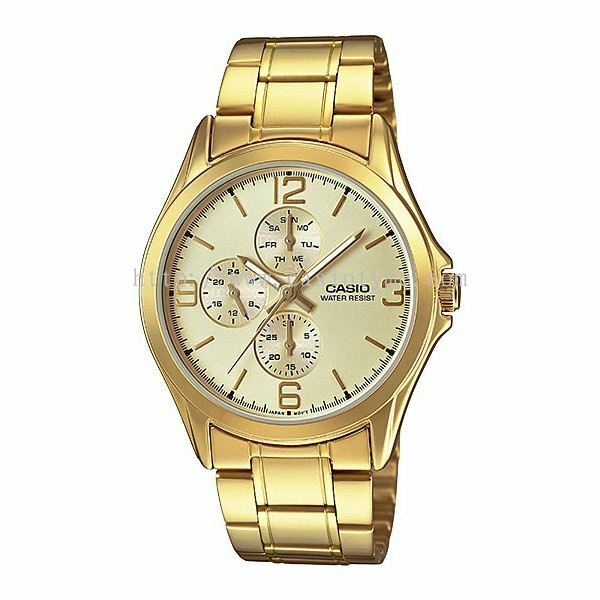 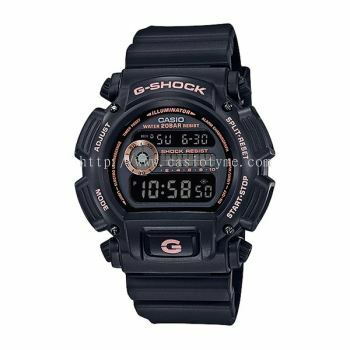 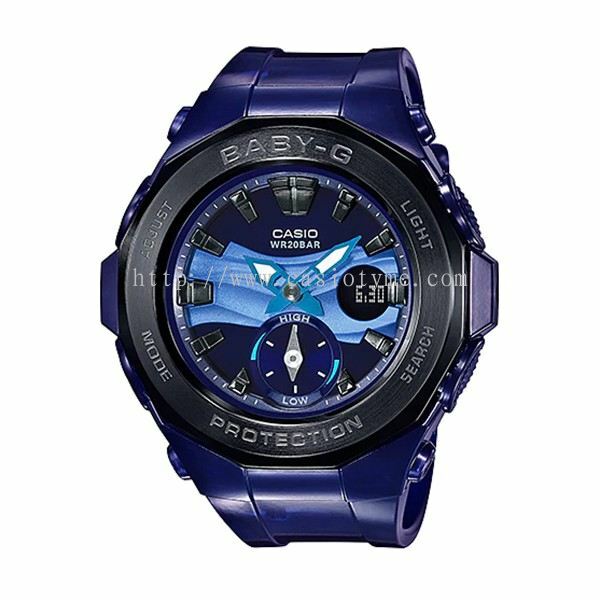 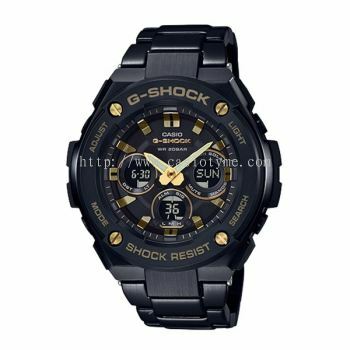 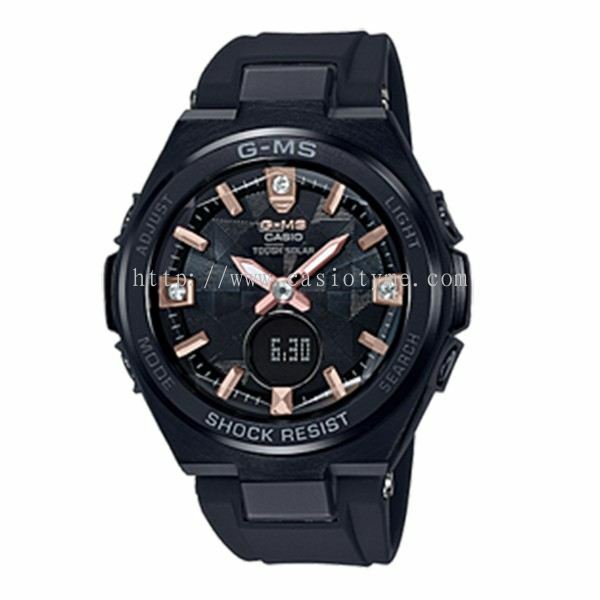 The Casio watch brand that we offer includes G-SHOCK, BABY-G, EDIFICE, OCEANUS, SHEEN, PRO TREK, OUTGEAR and even pair design model. 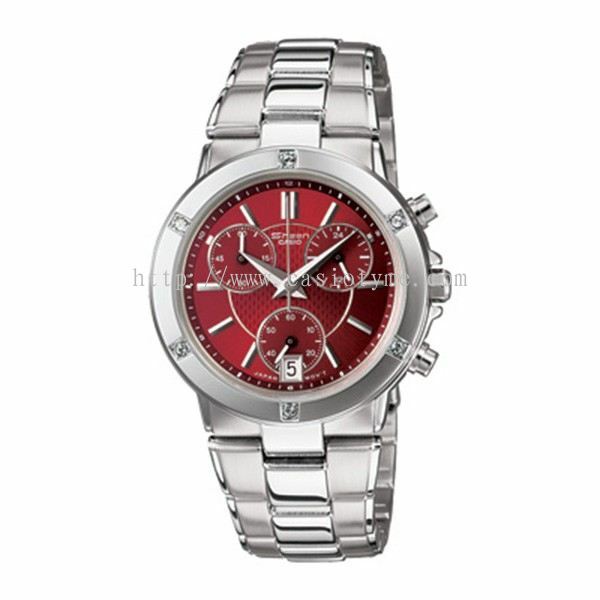 TYME® was established by a group of dedicated team to provide the best customer services for our client. 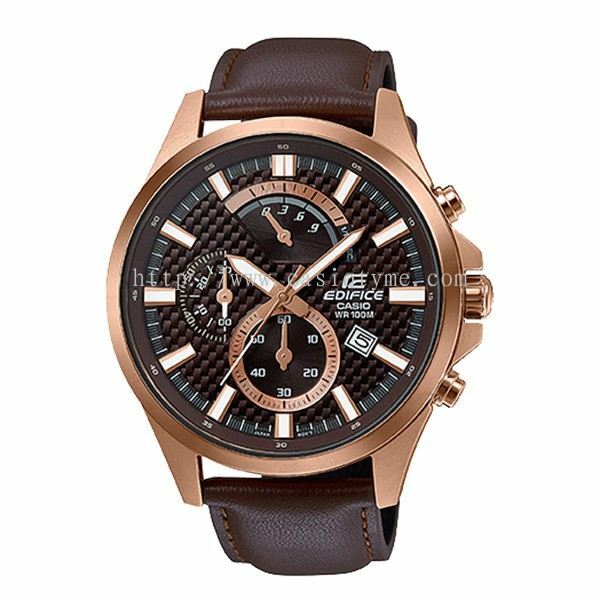 Whether you are looking for a premium watch for wearing or a luxury watch as a present, we can provide the best products to meet your needs. 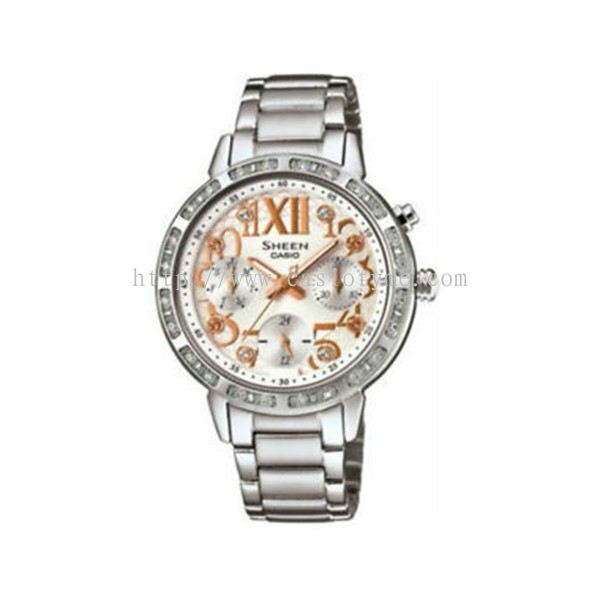 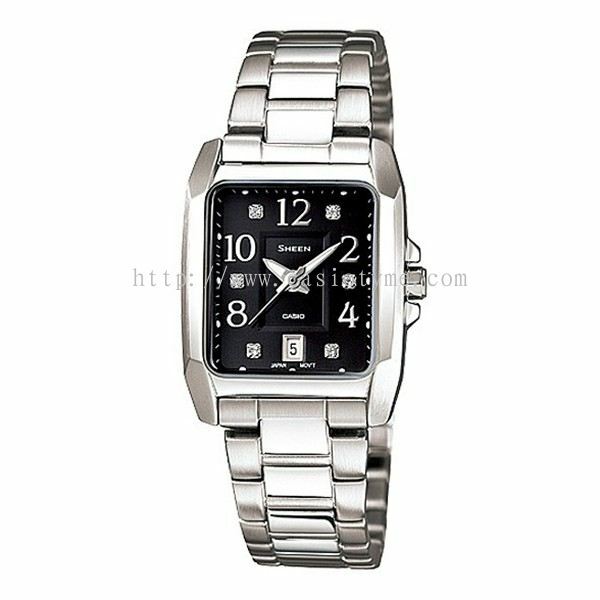 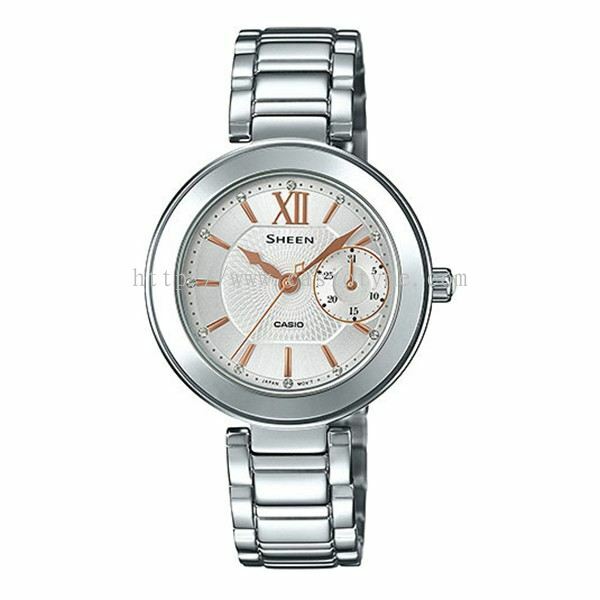 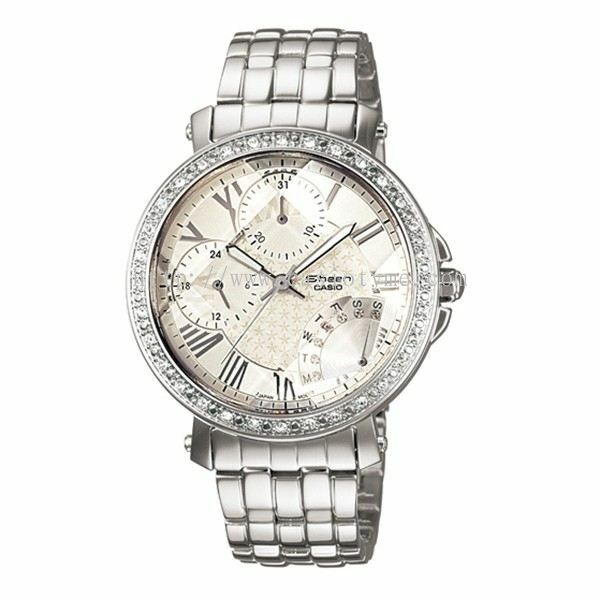 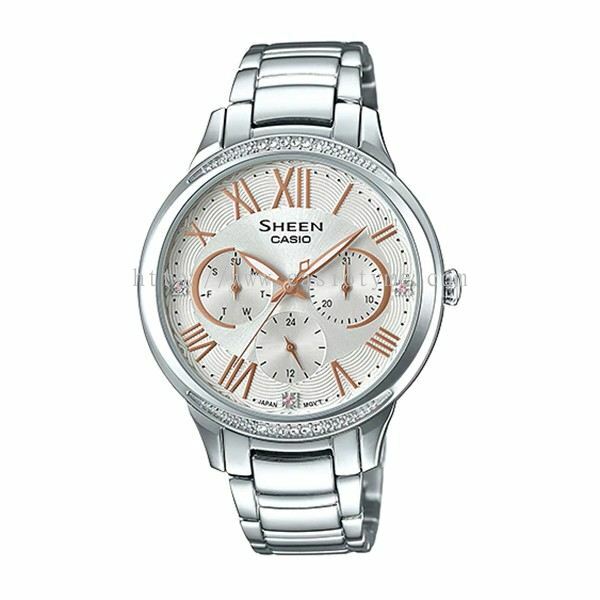 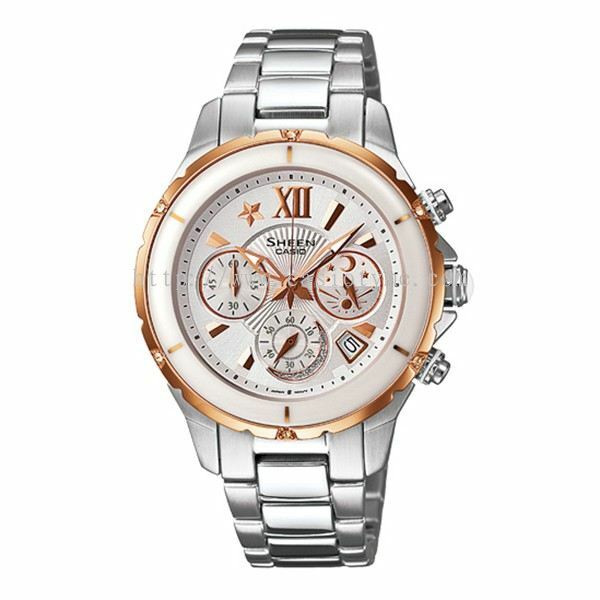 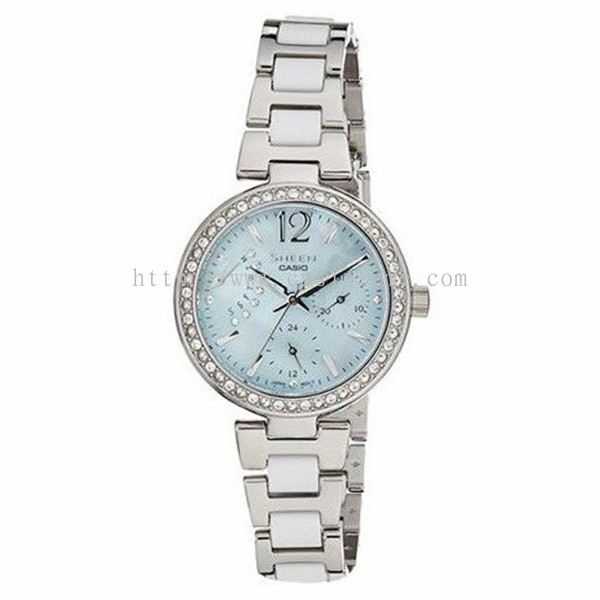 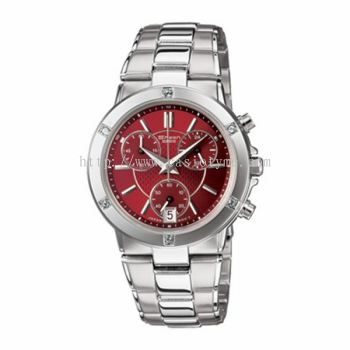 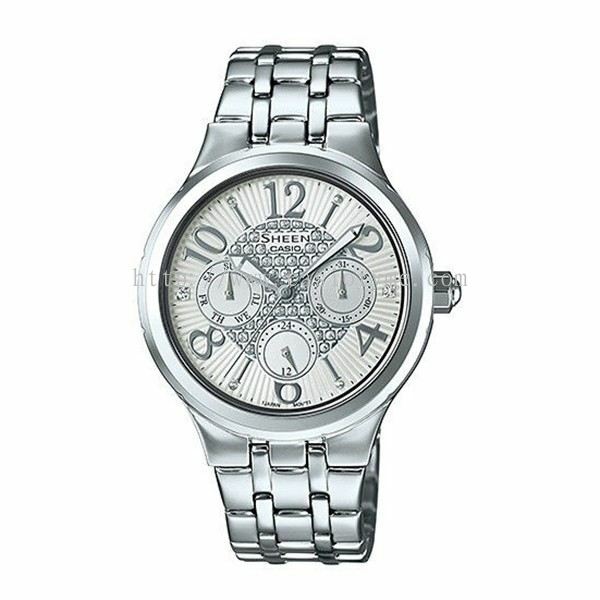 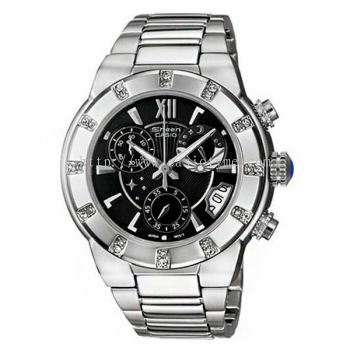 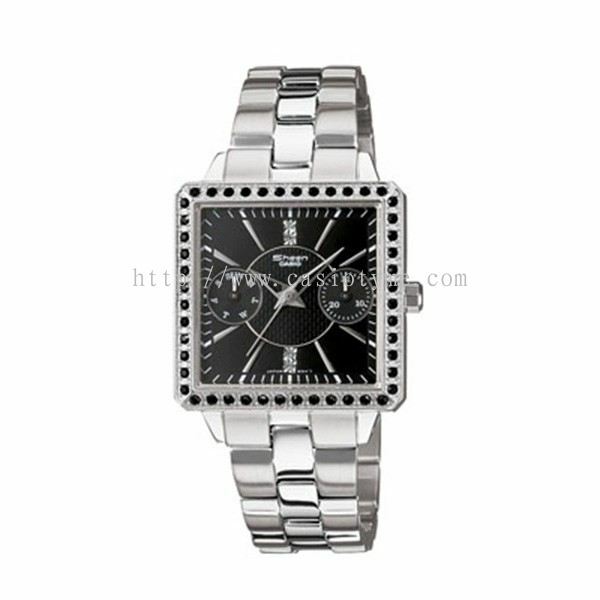 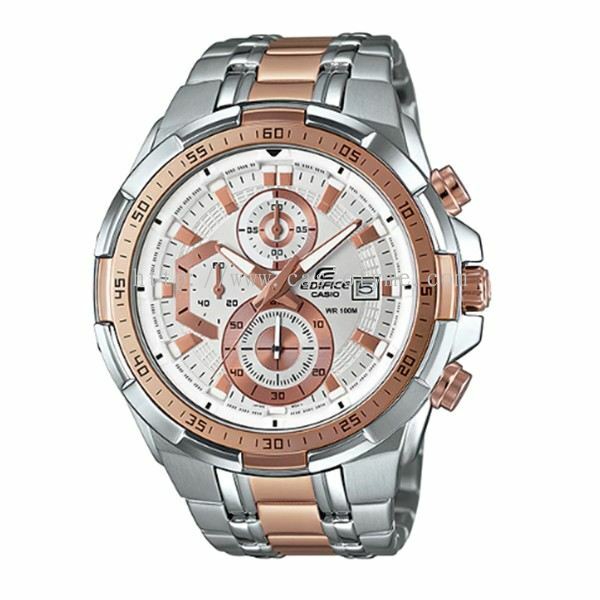 Take your time to browse extensive collection of men’s and women’s watches in TYME®. 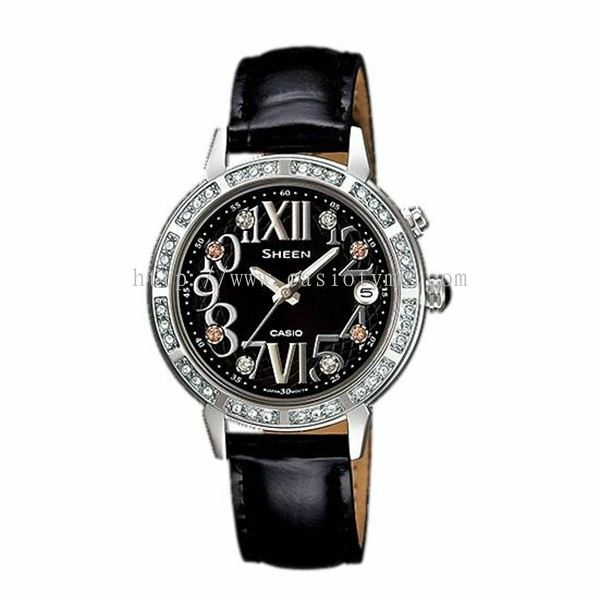 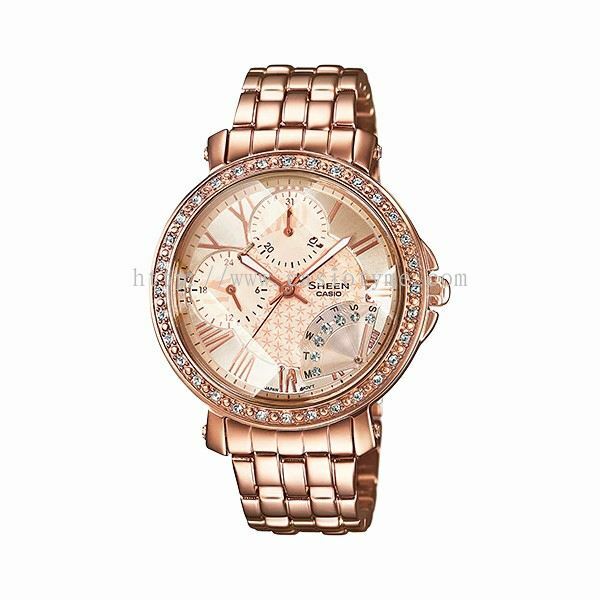 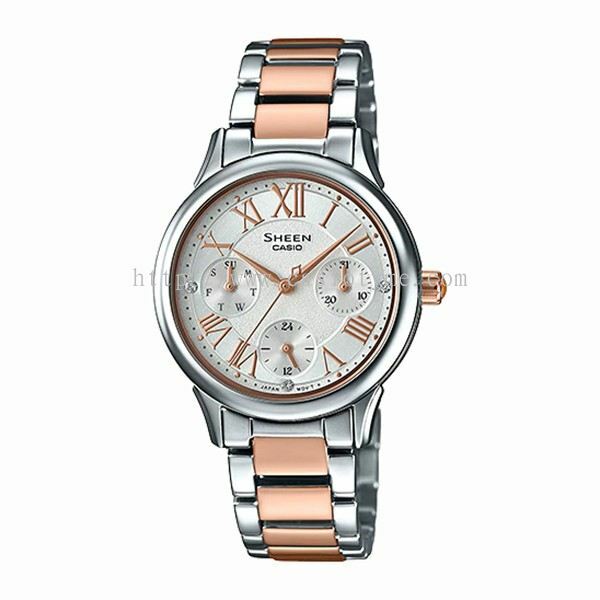 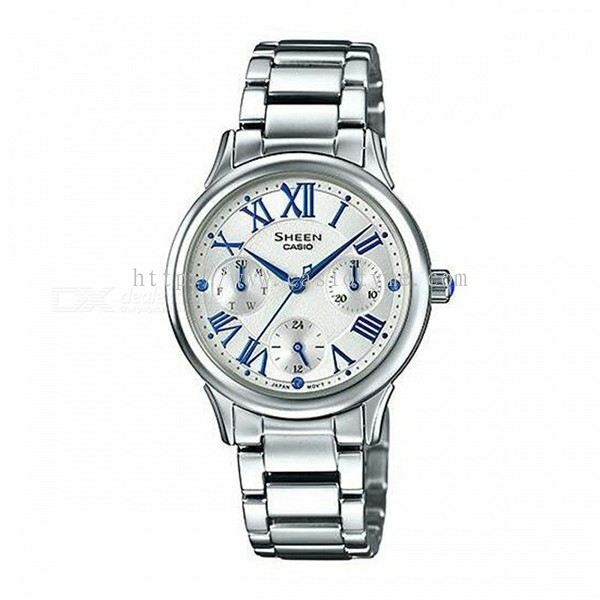 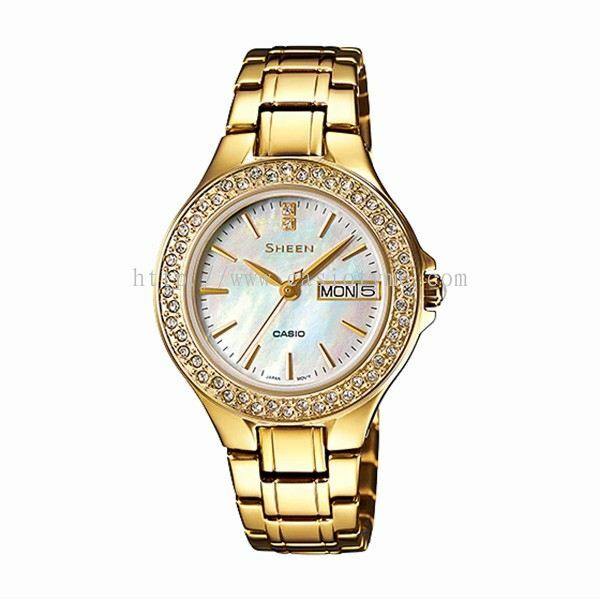 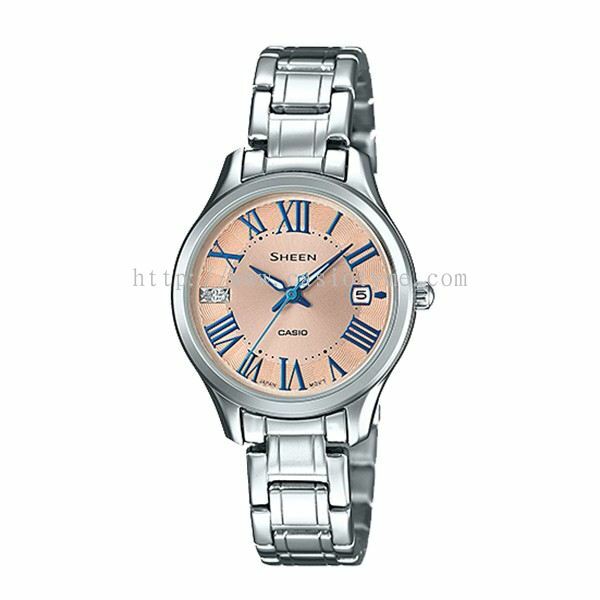 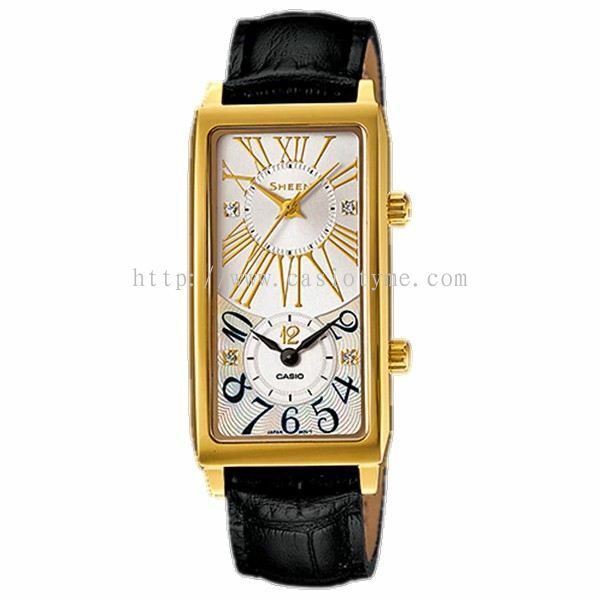 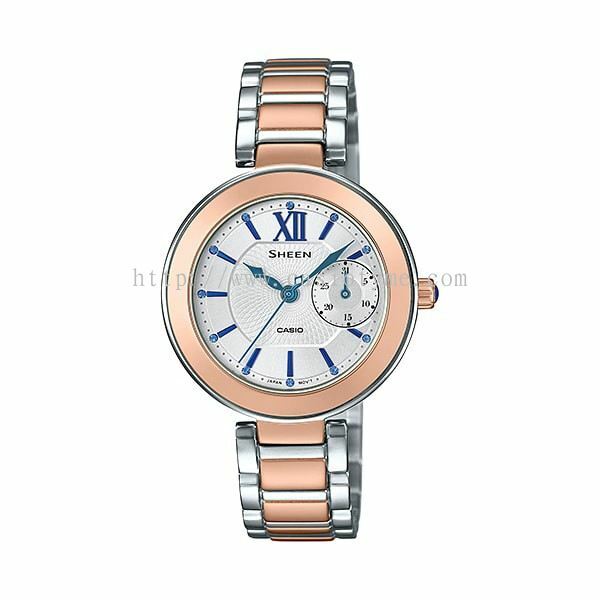 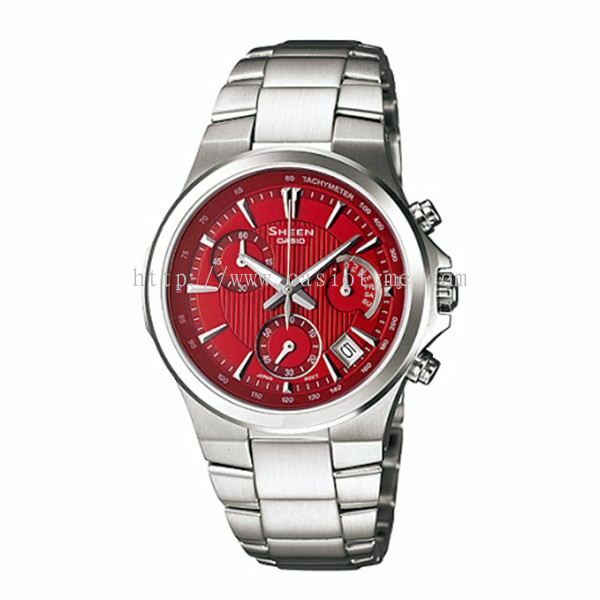 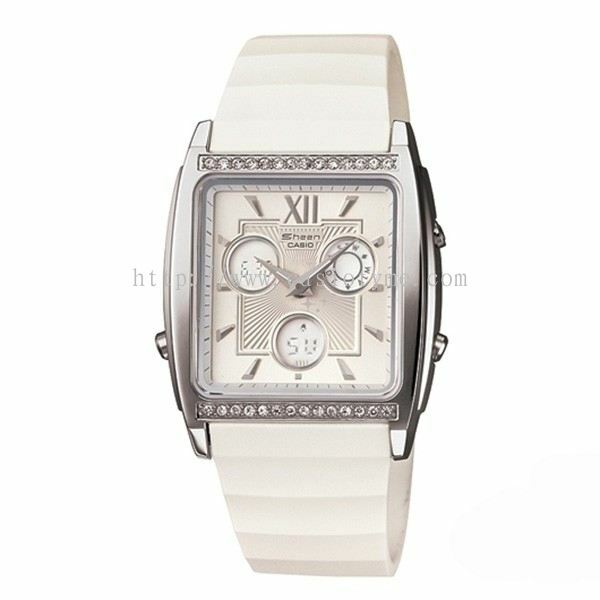 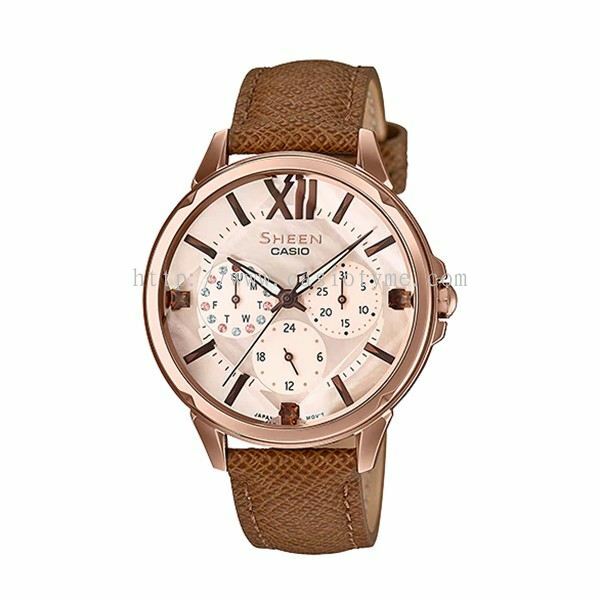 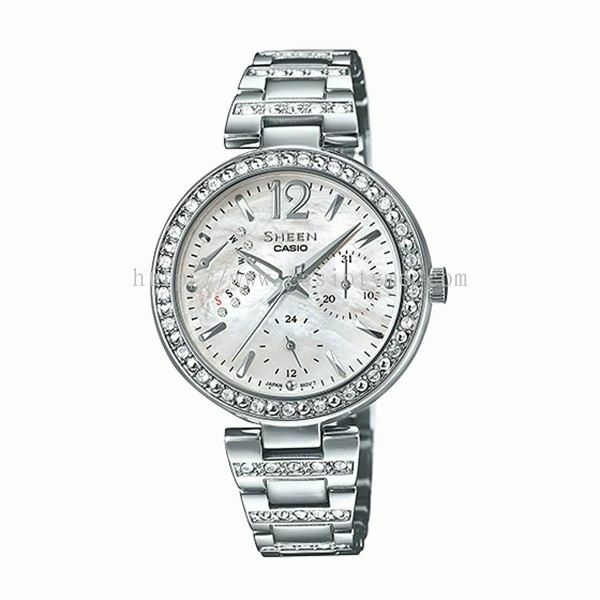 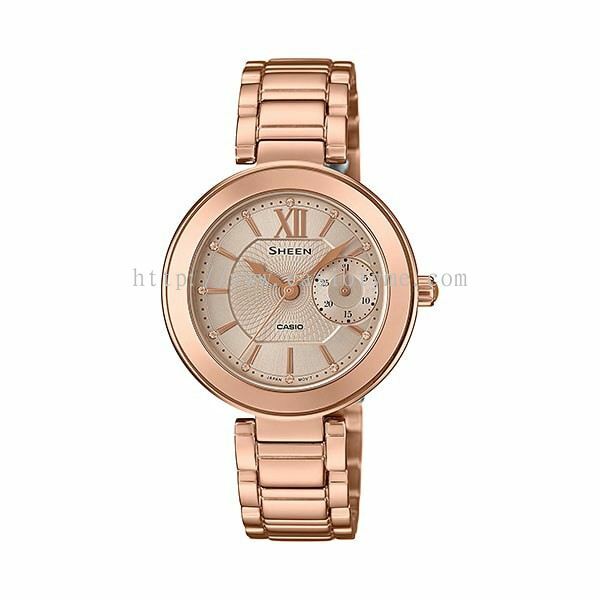 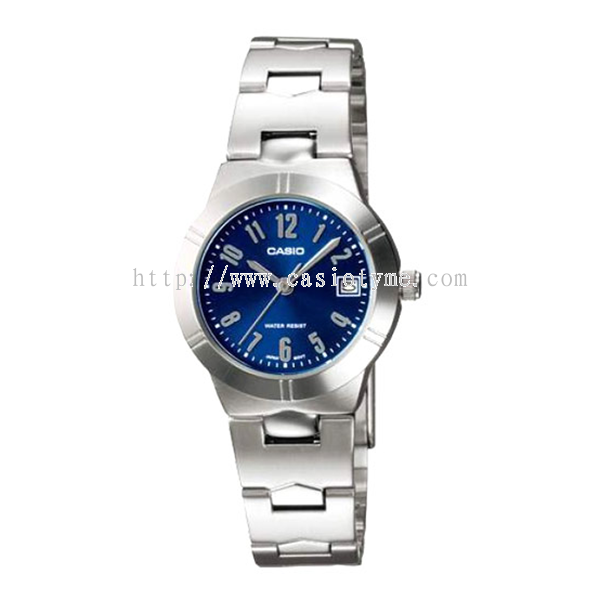 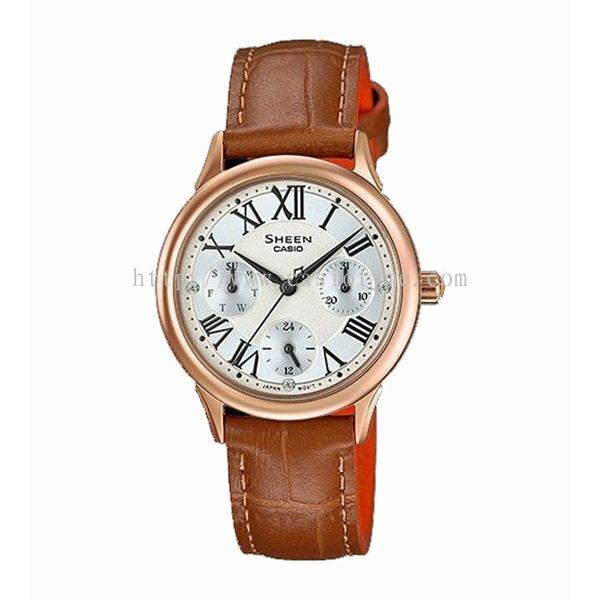 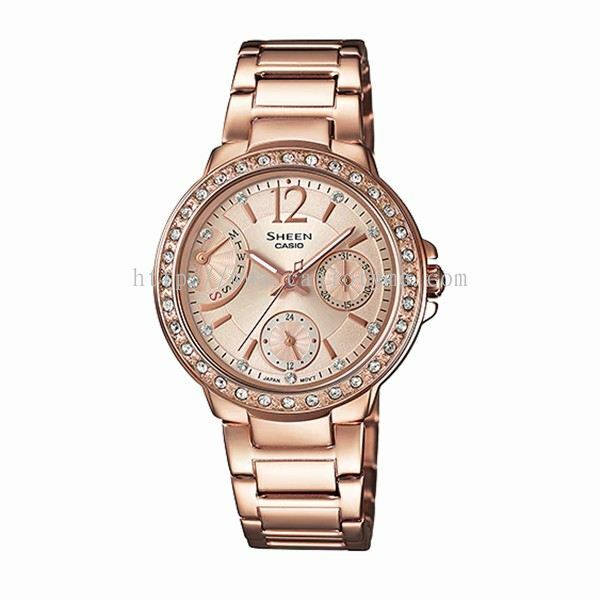 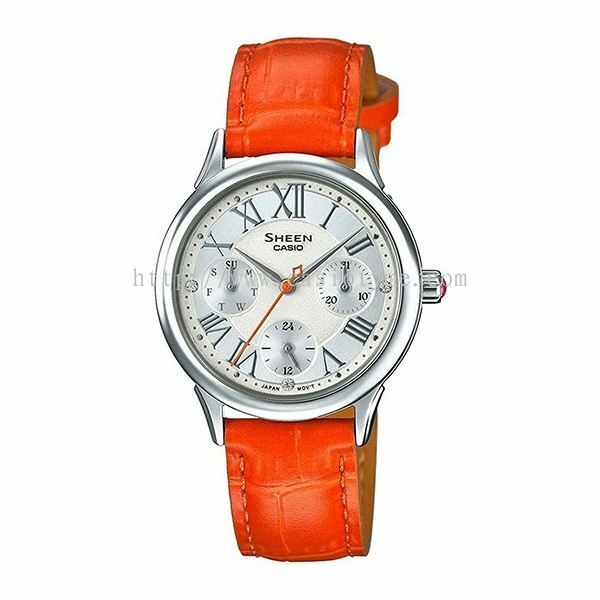 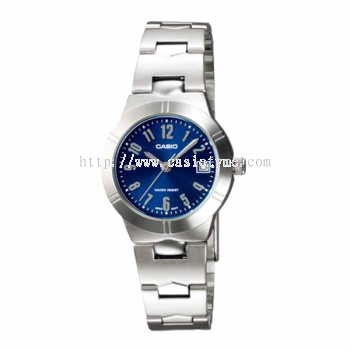 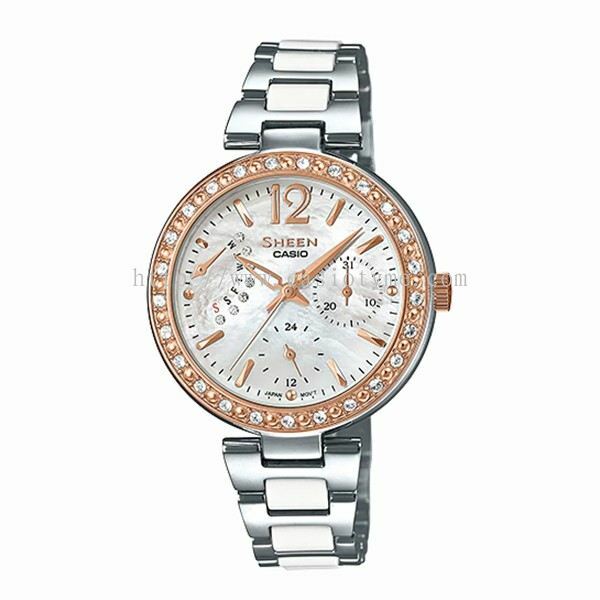 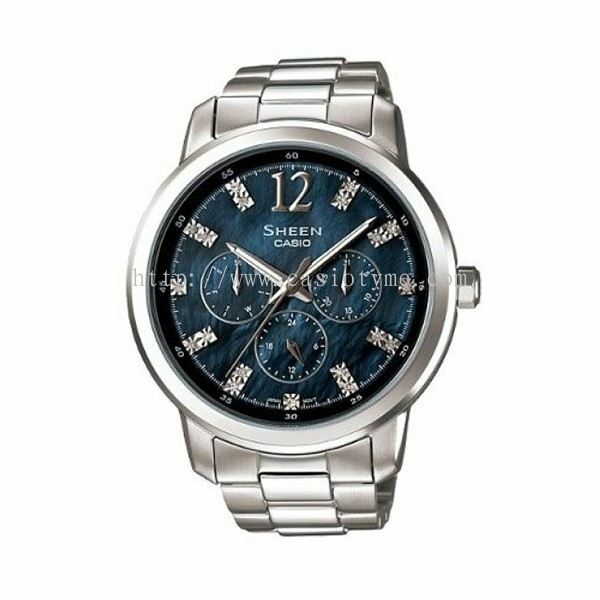 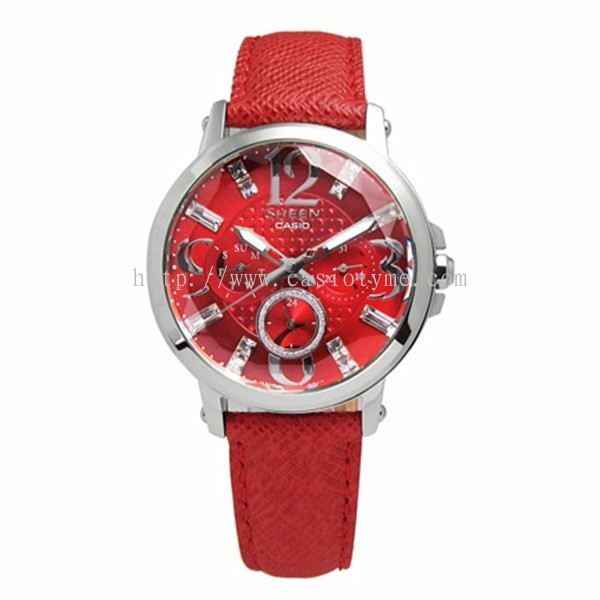 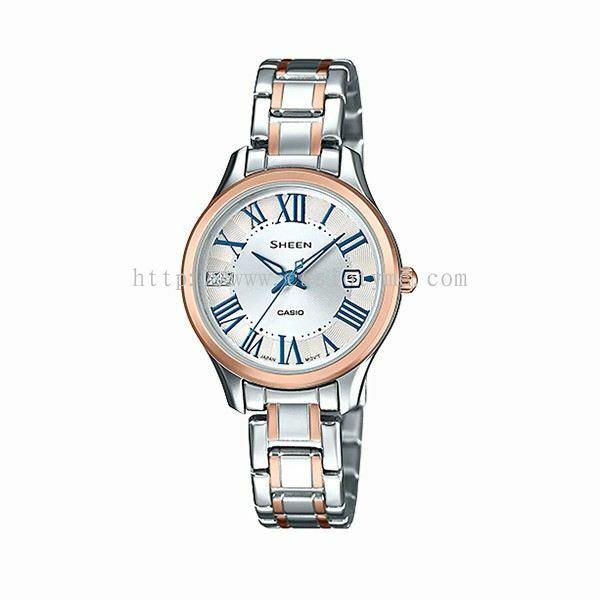 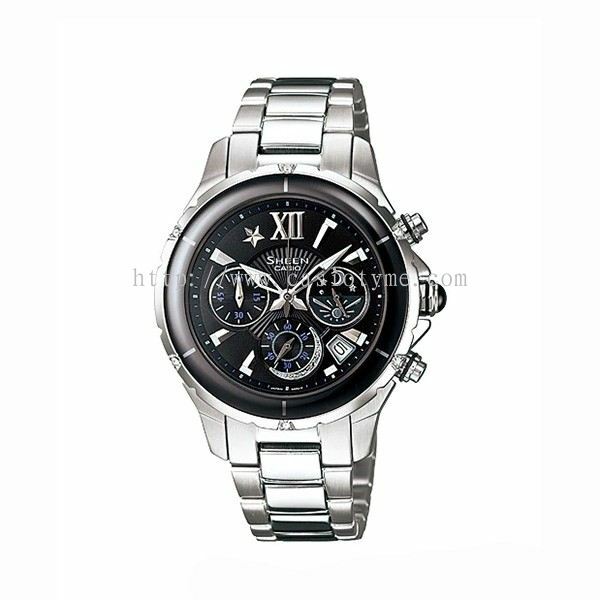 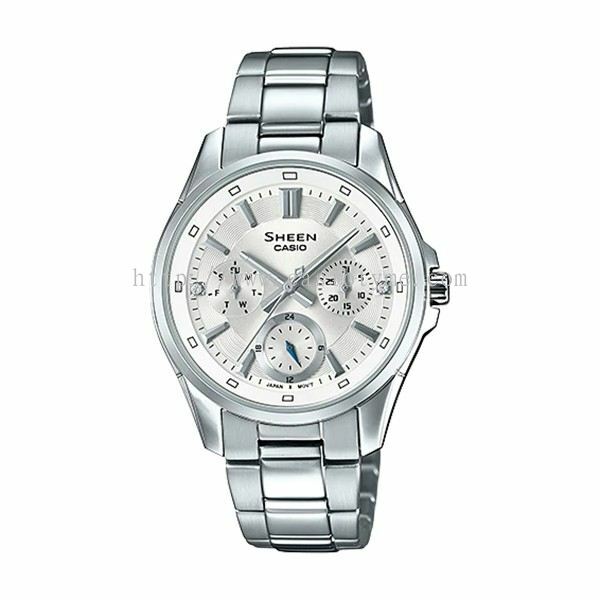 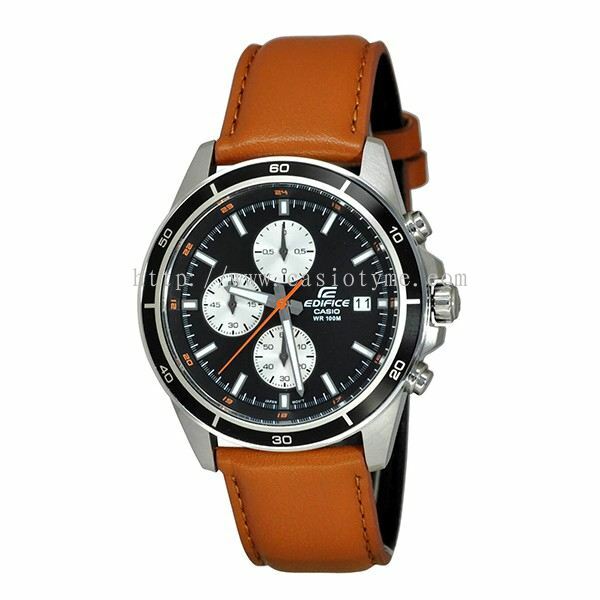 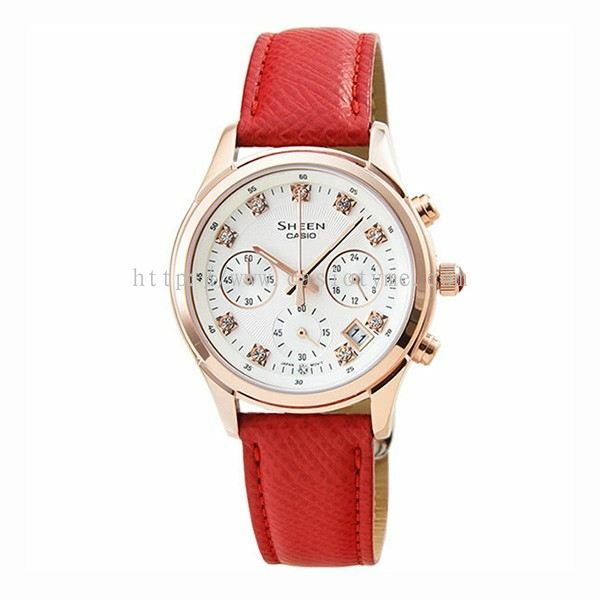 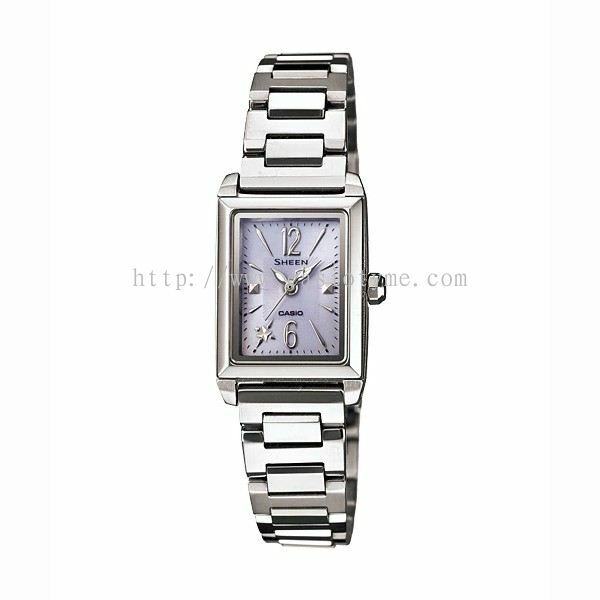 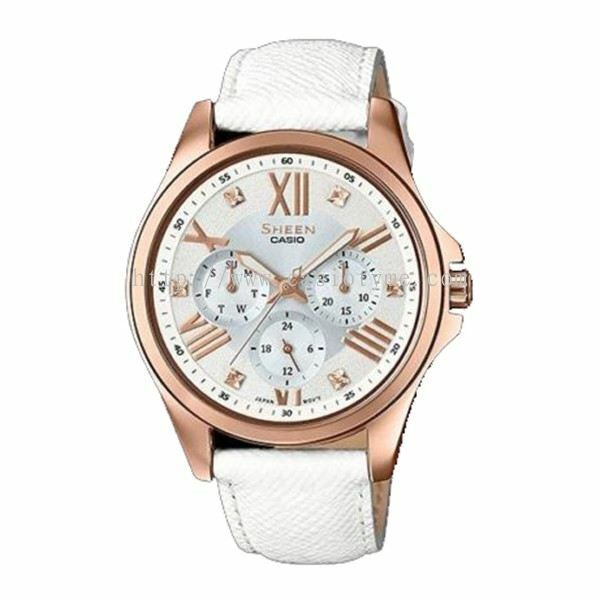 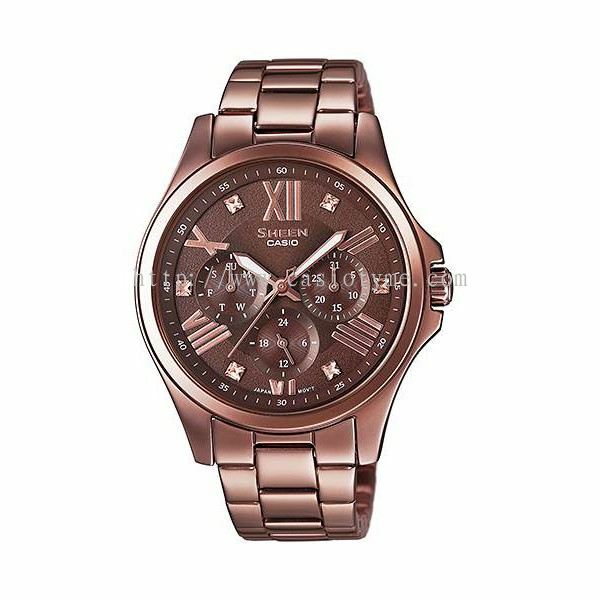 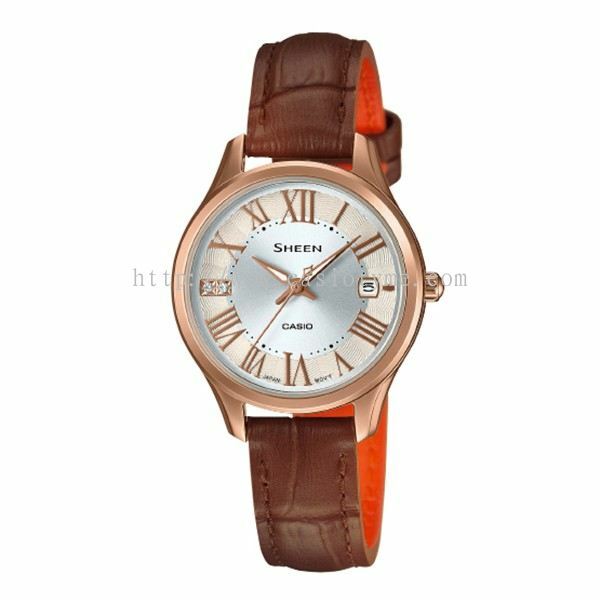 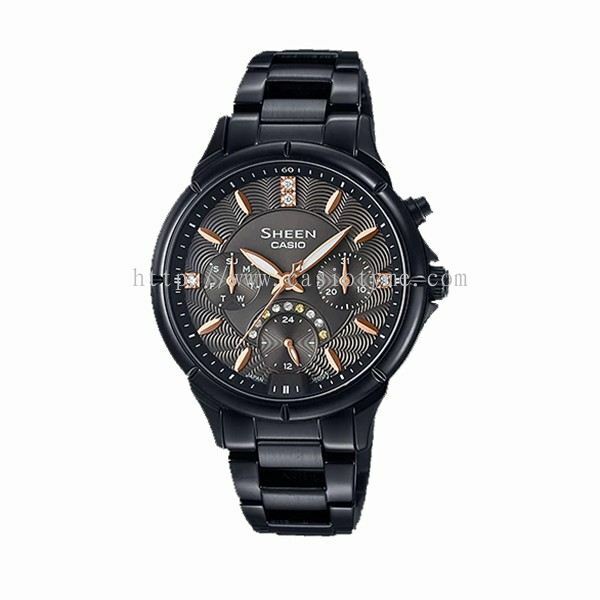 If you couldn't find any watch that match your needs on our website, please do not hesitate to let us the desired watch model number. 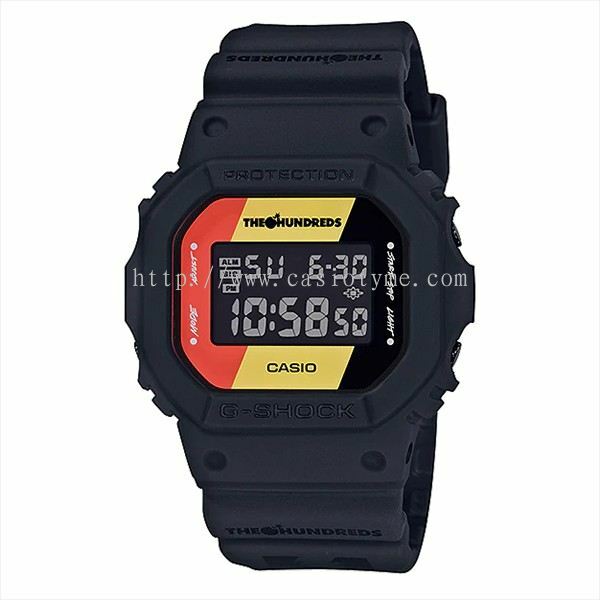 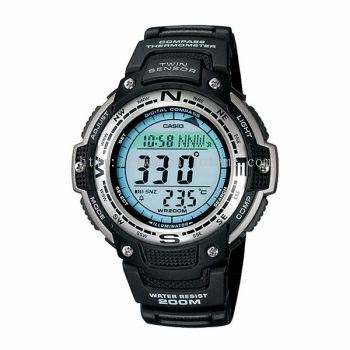 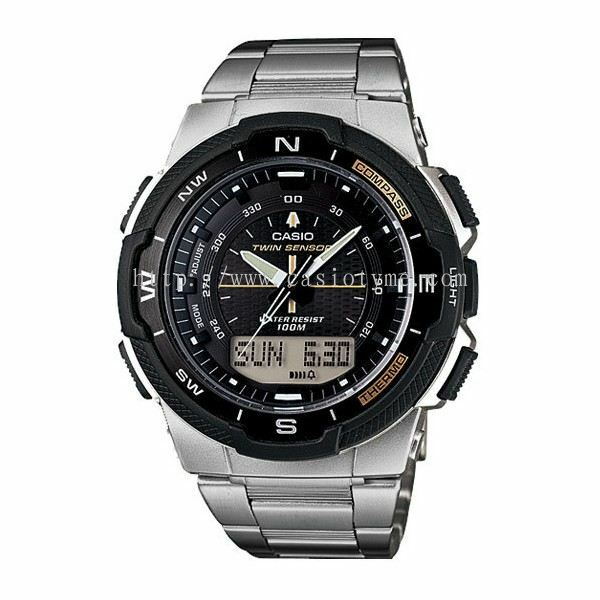 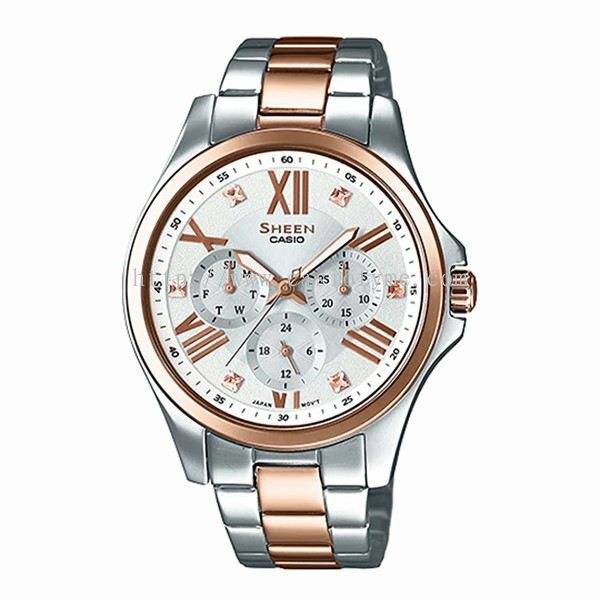 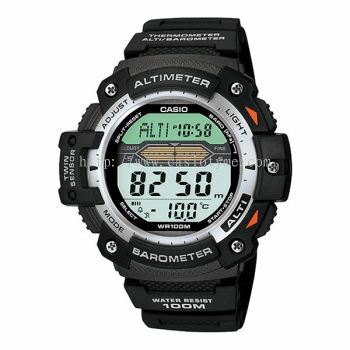 TYME® added 14 new products in Casio sport Category. 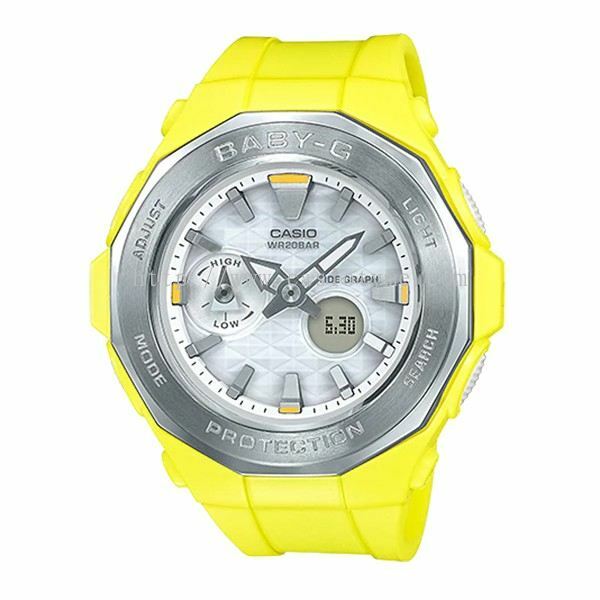 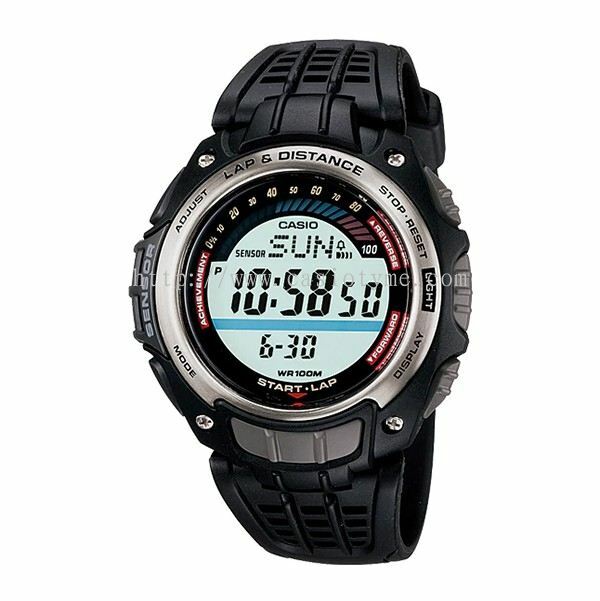 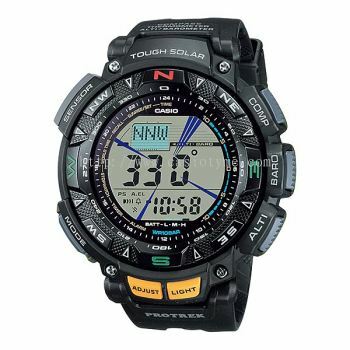 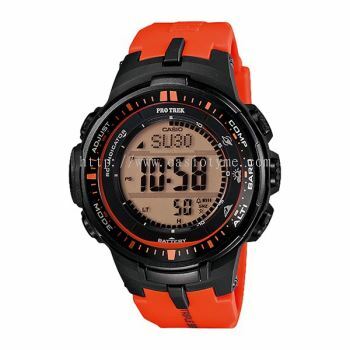 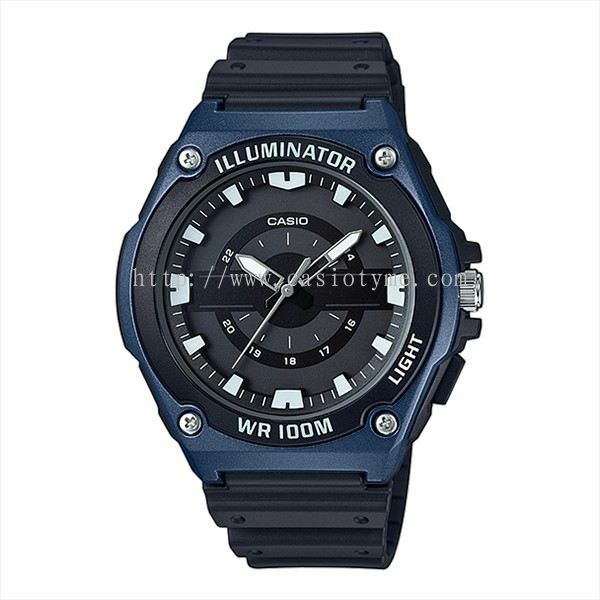 TYME® added 20 new products in Casio sport Category. 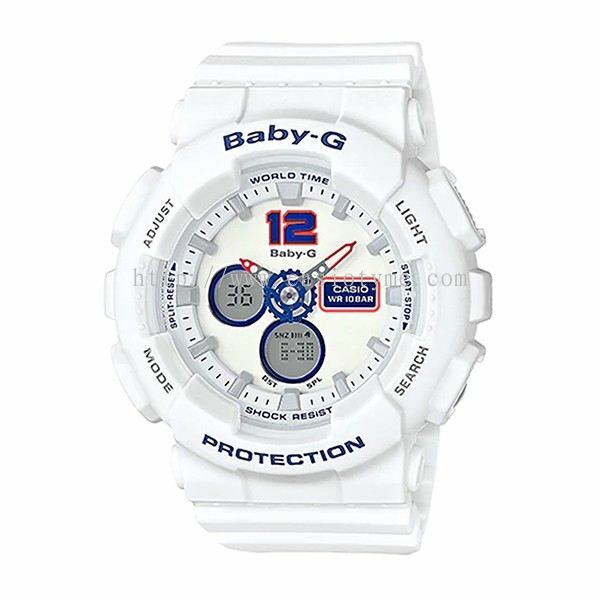 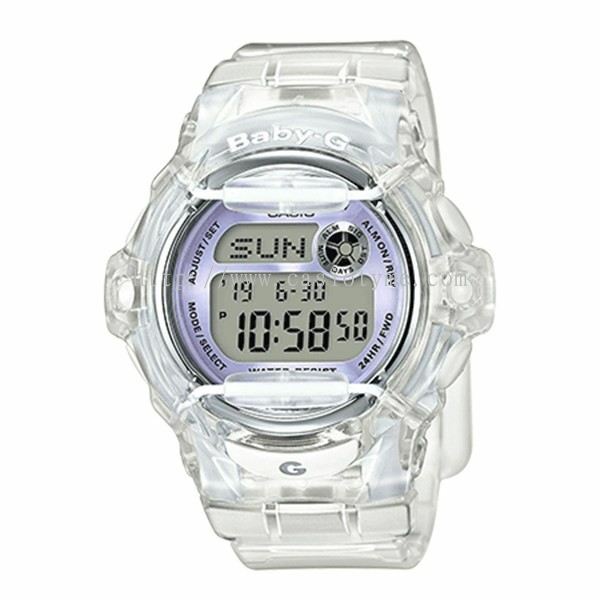 TYME® added 12 new products in Baby-G Category. 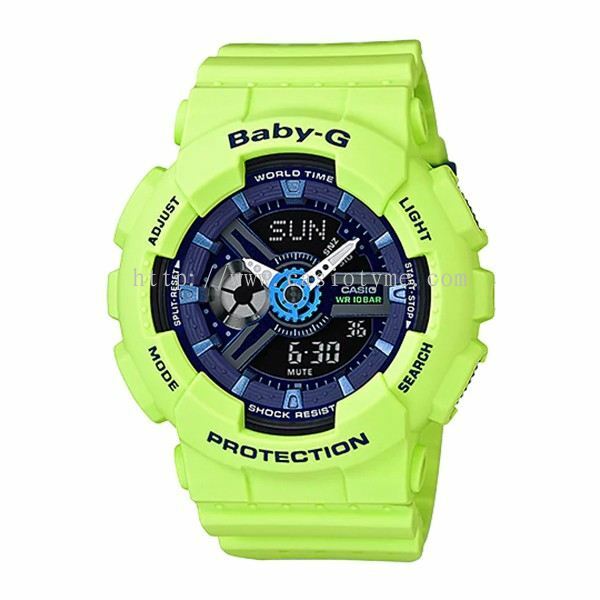 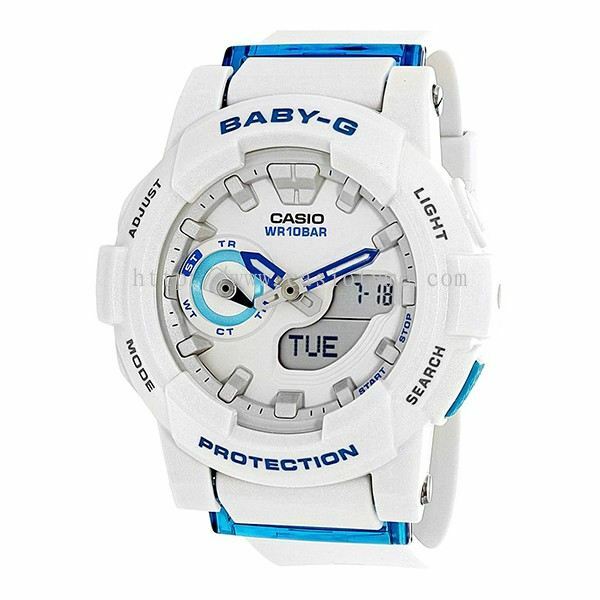 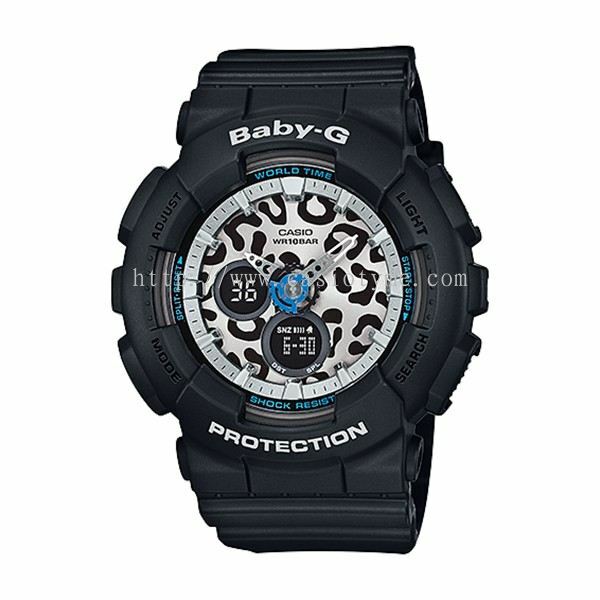 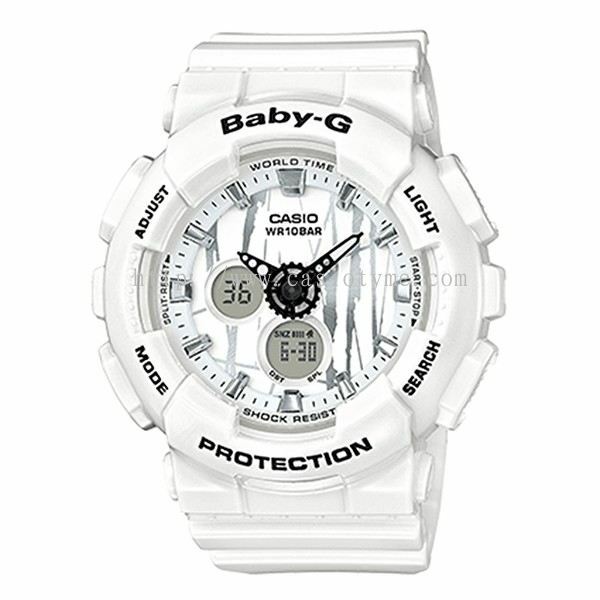 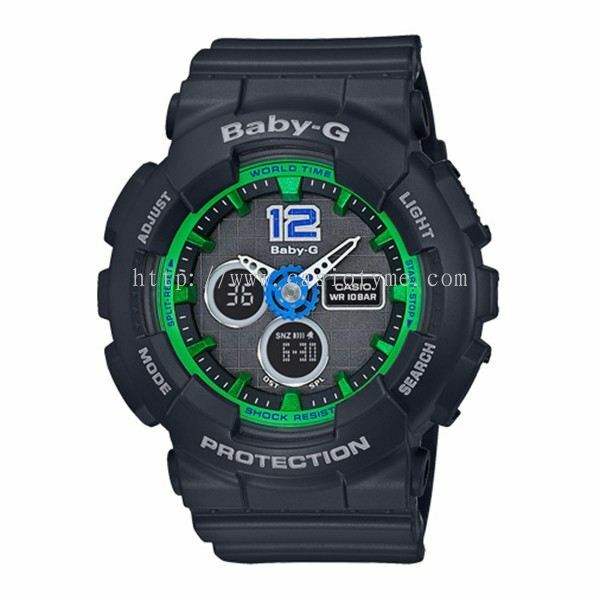 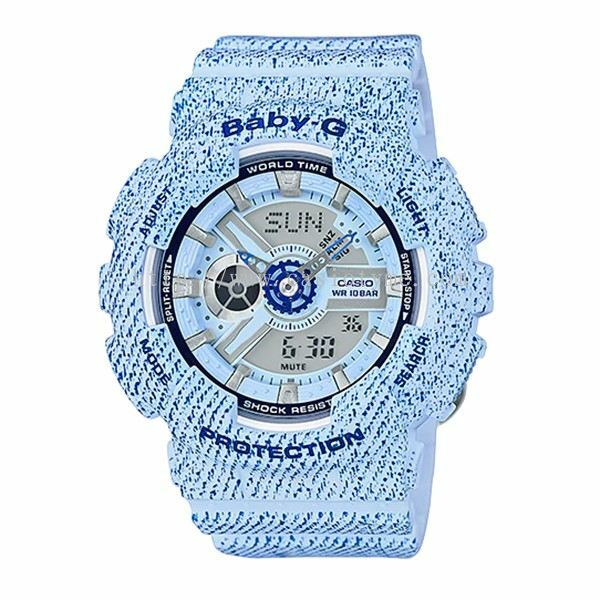 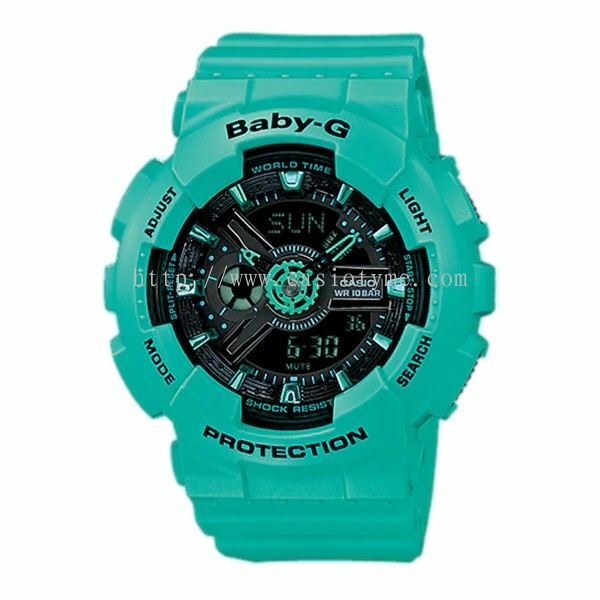 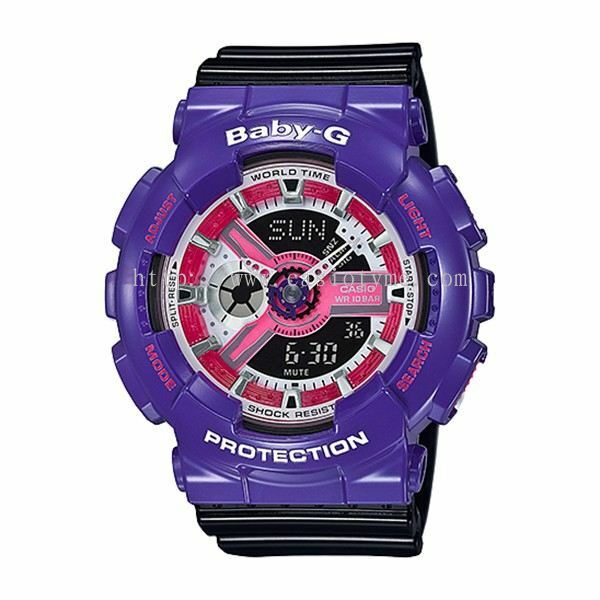 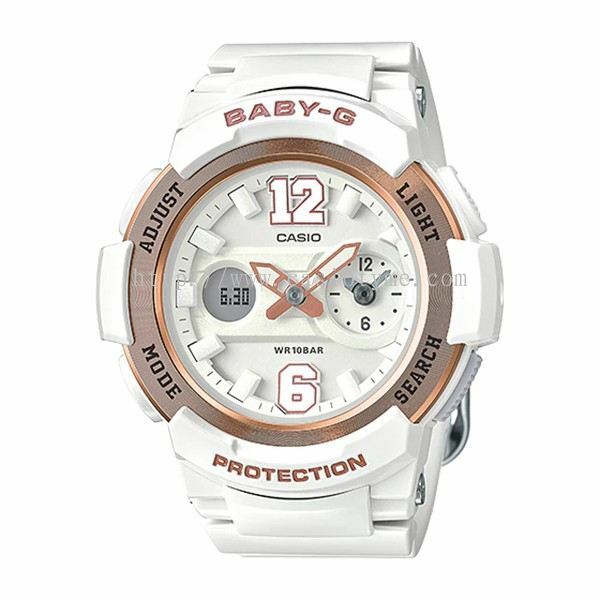 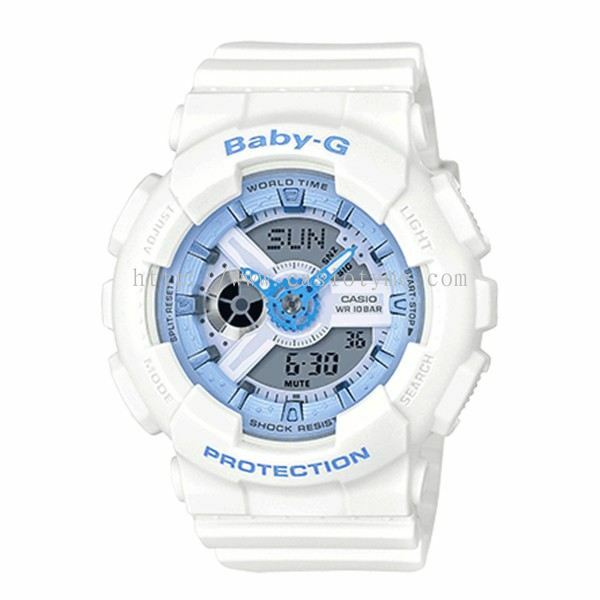 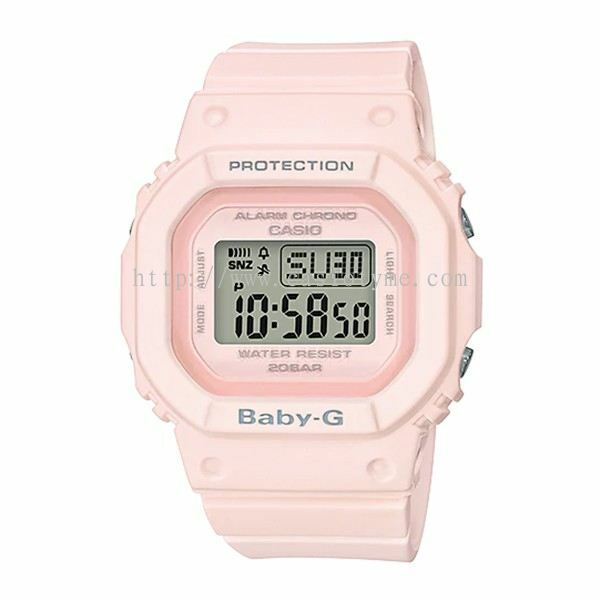 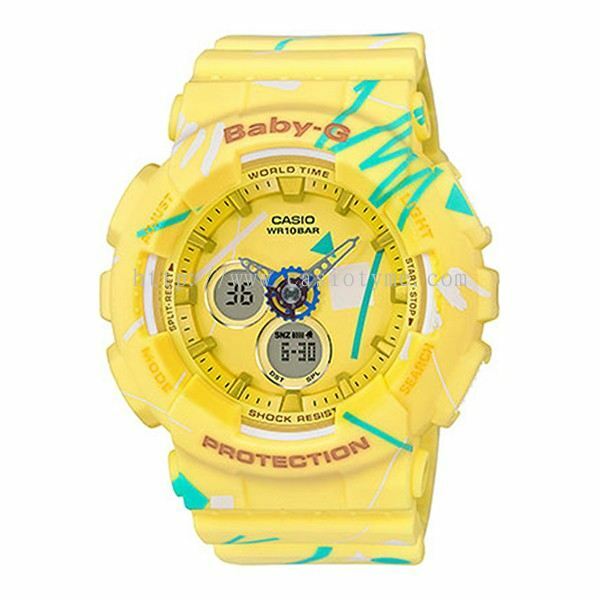 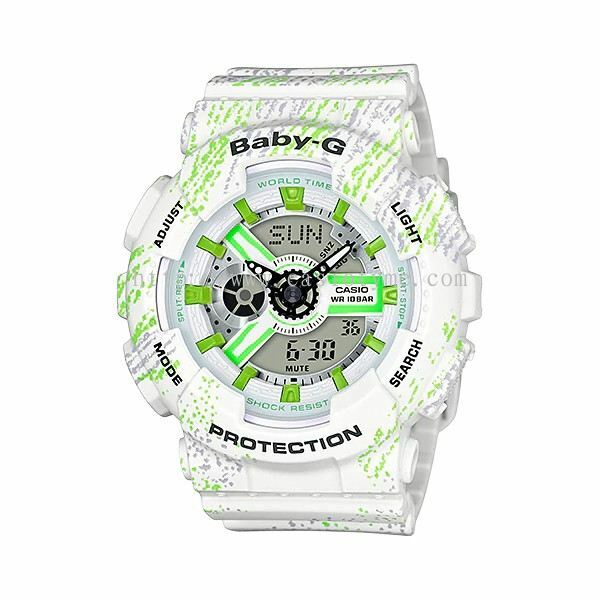 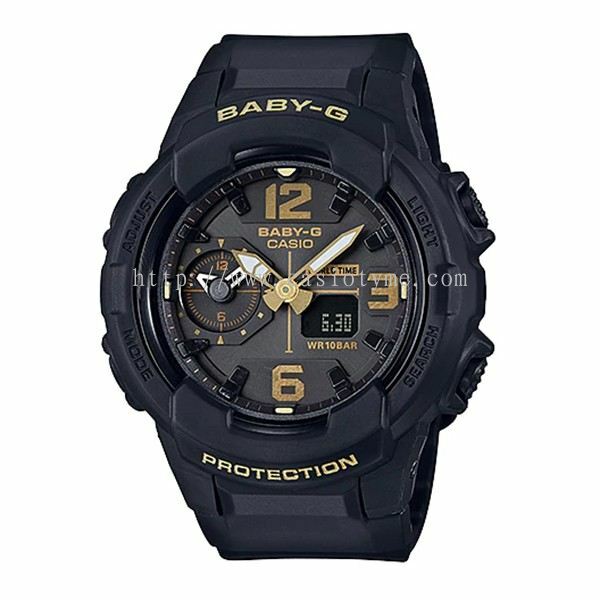 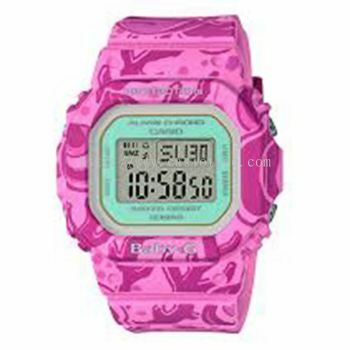 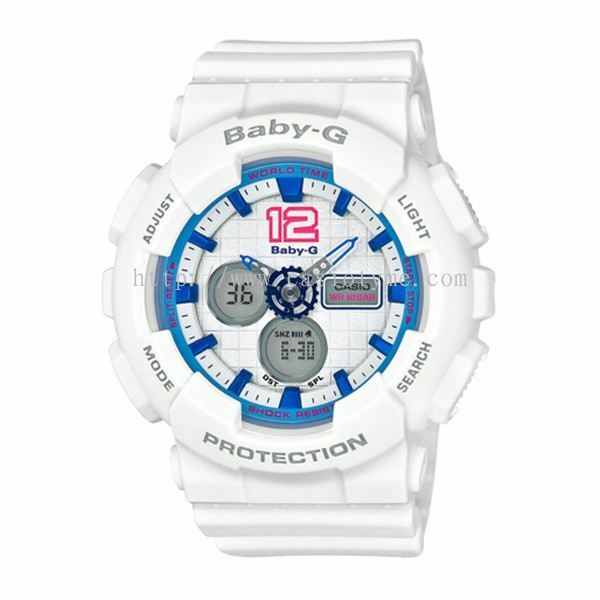 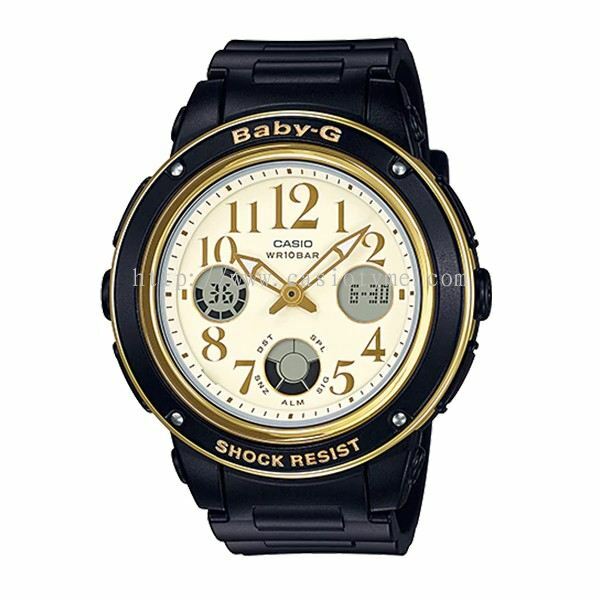 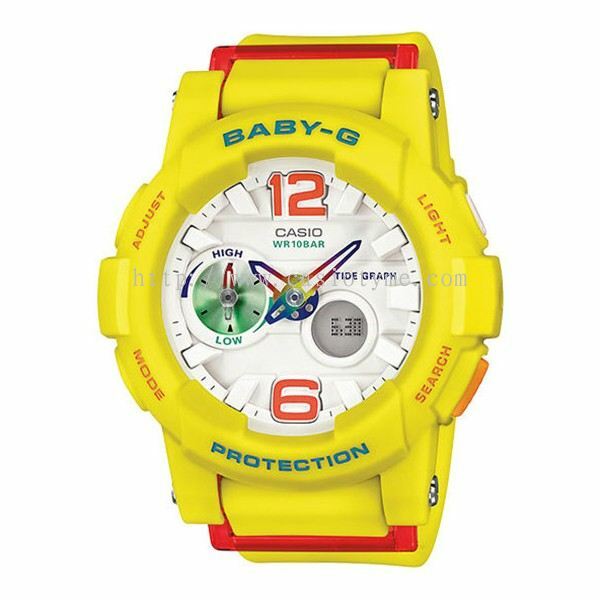 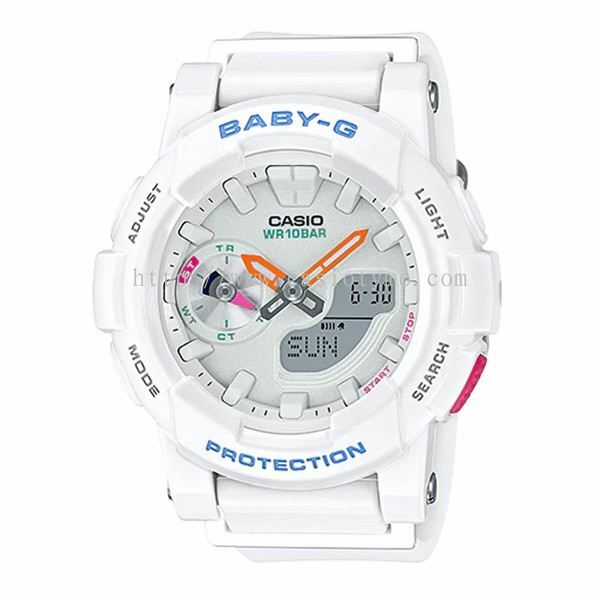 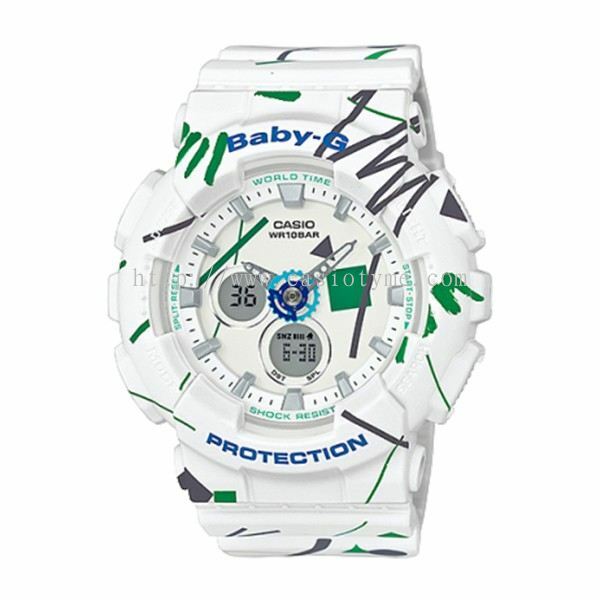 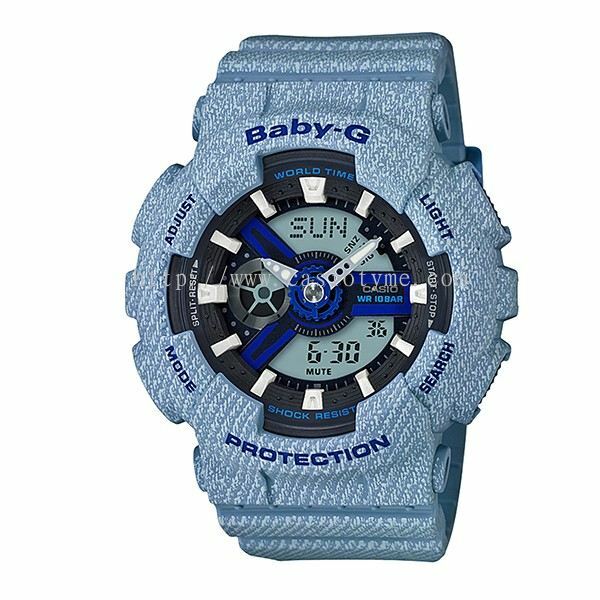 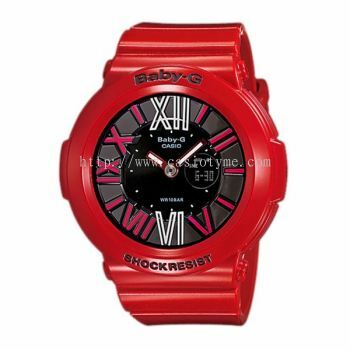 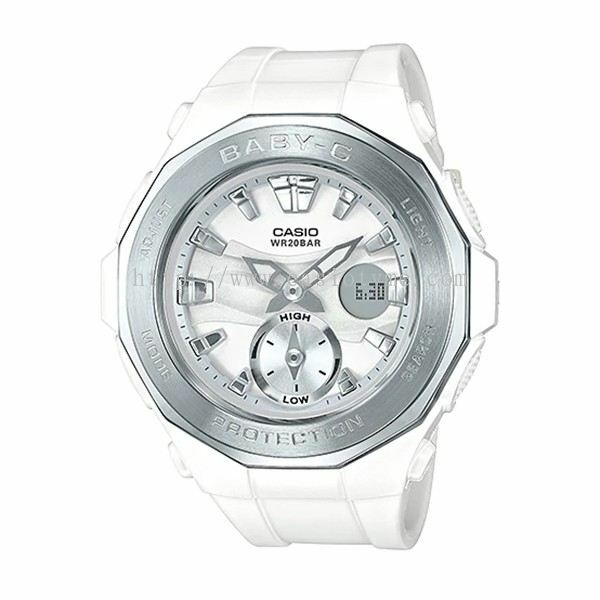 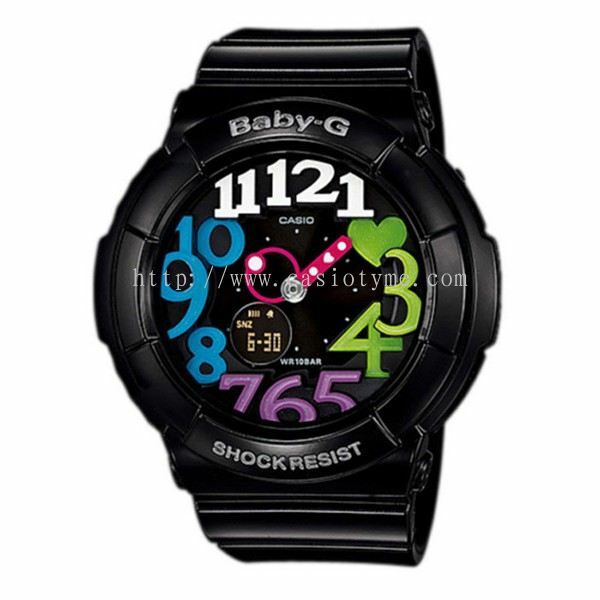 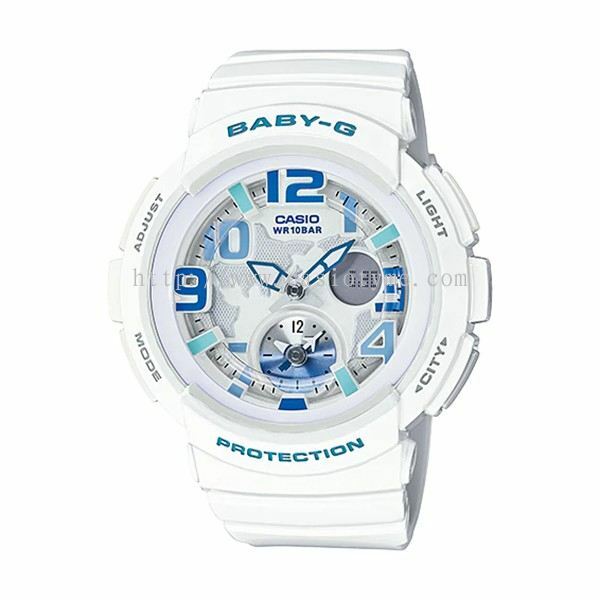 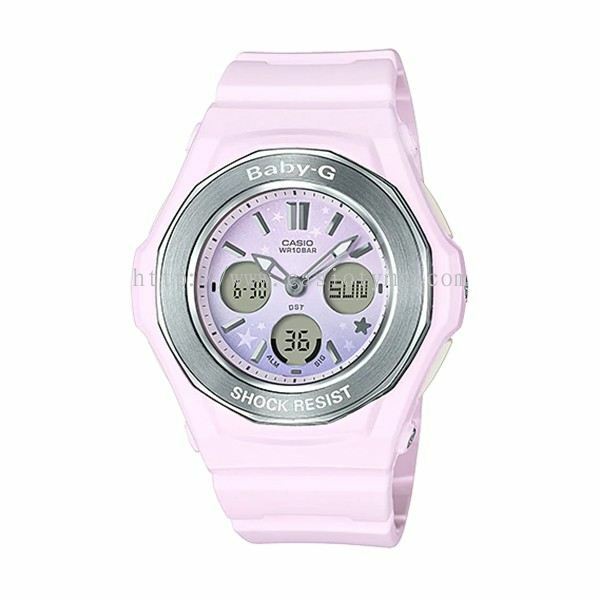 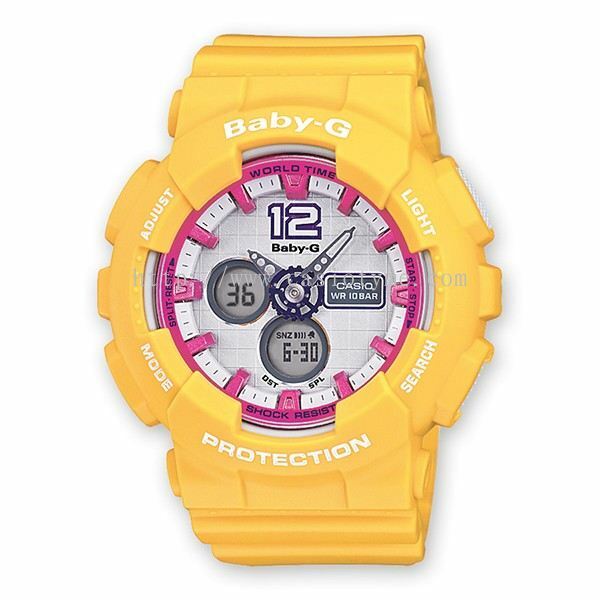 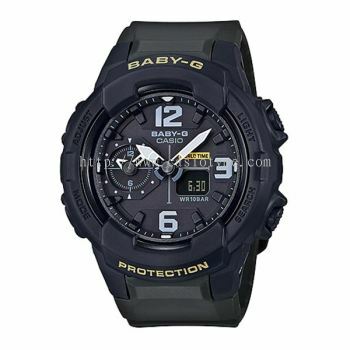 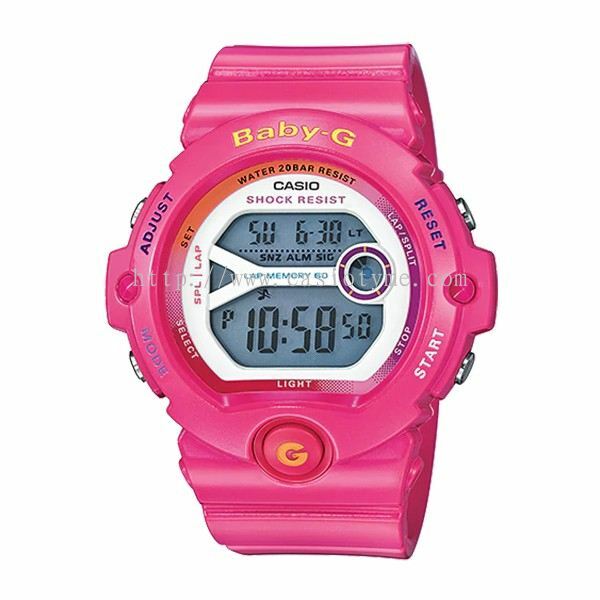 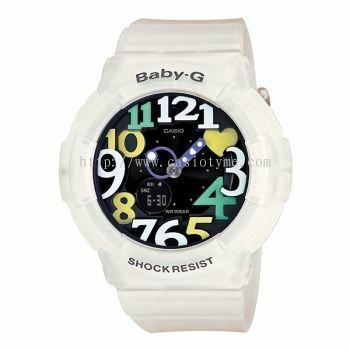 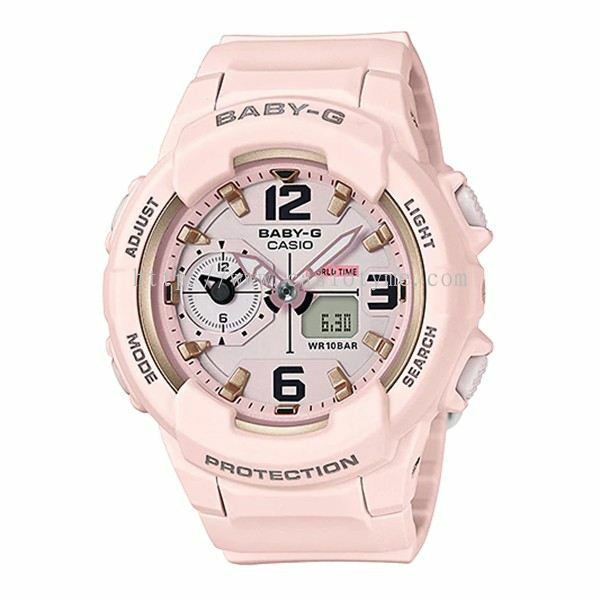 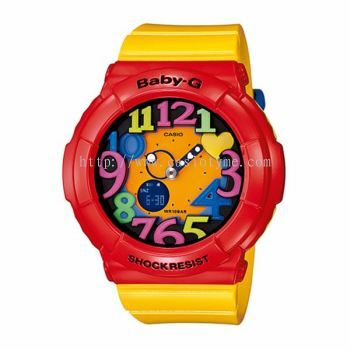 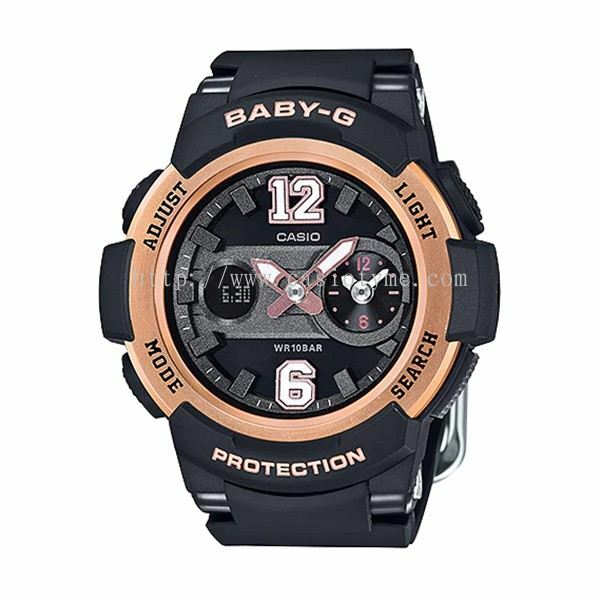 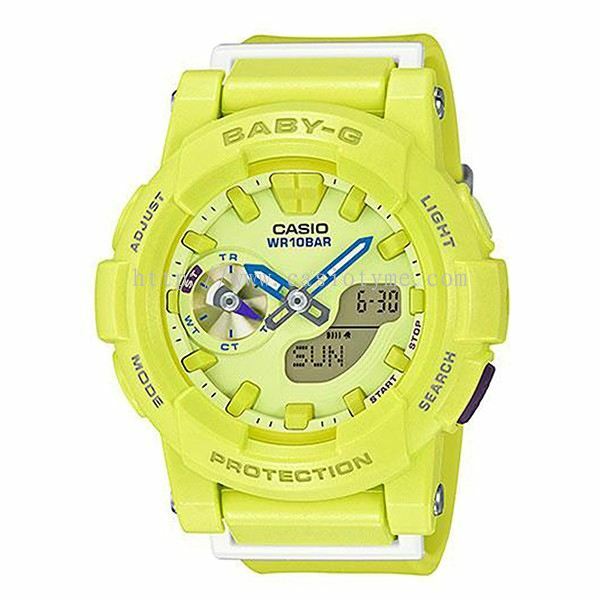 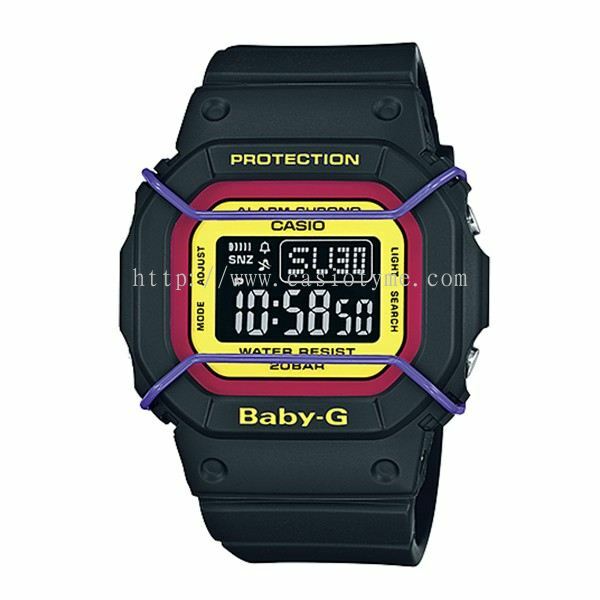 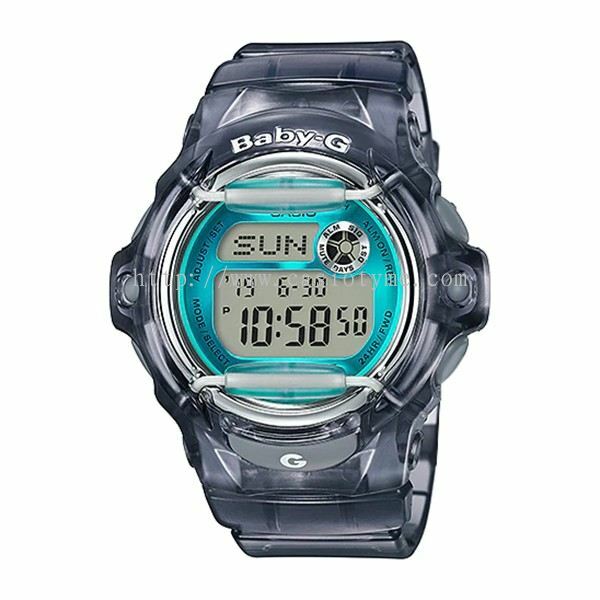 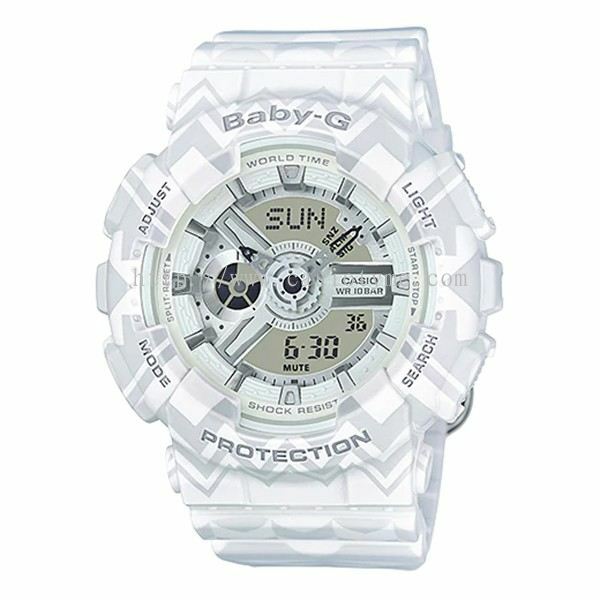 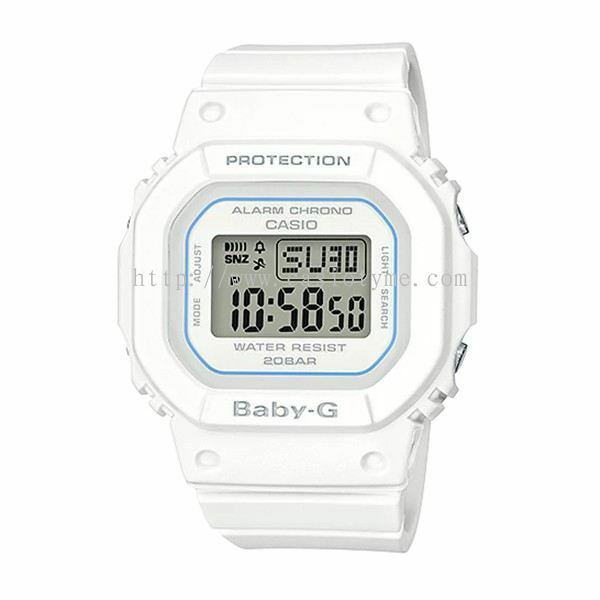 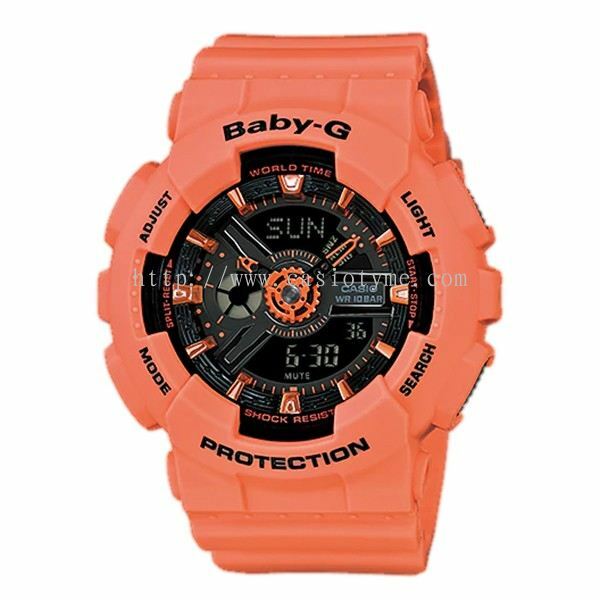 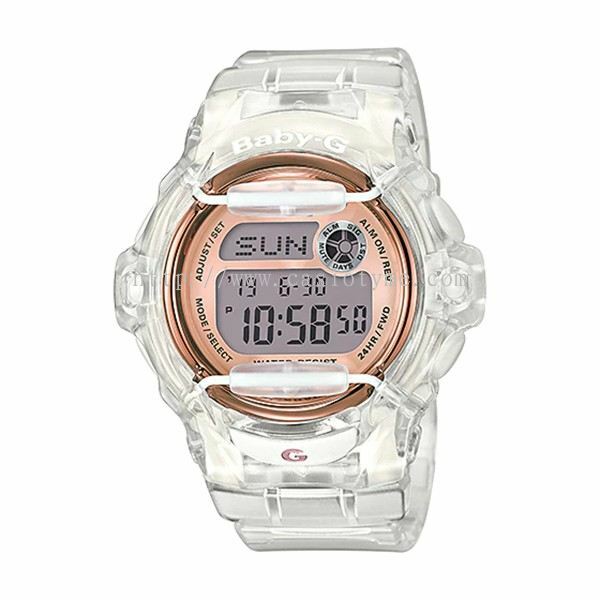 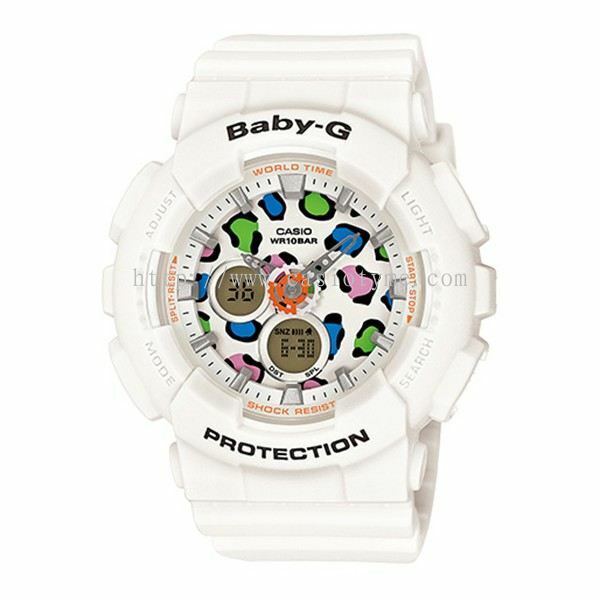 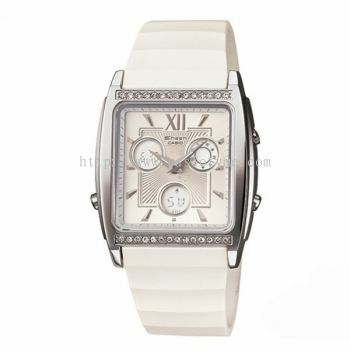 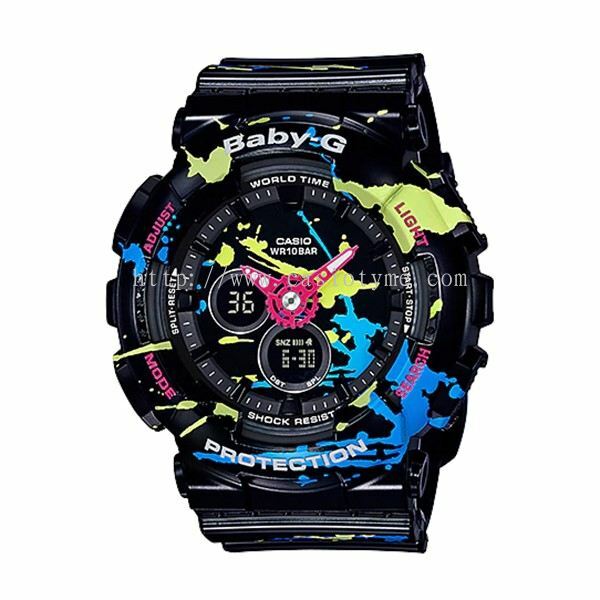 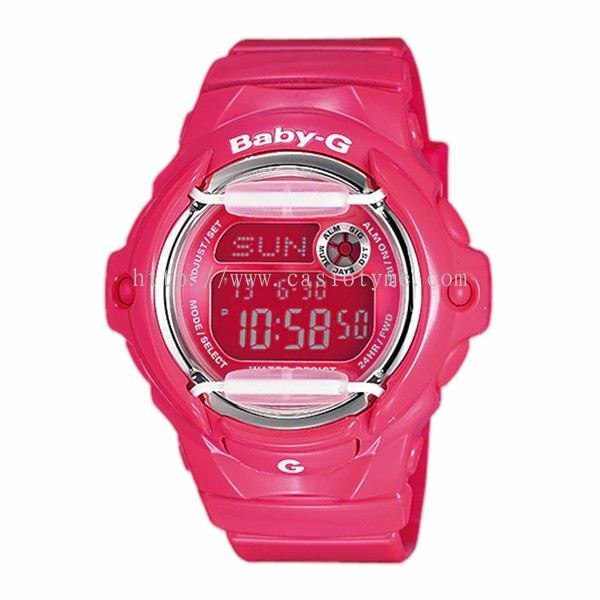 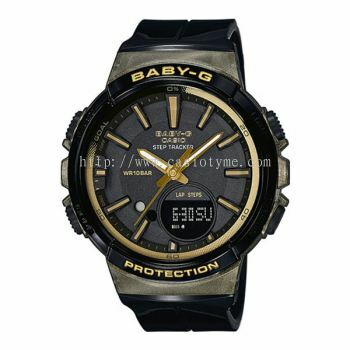 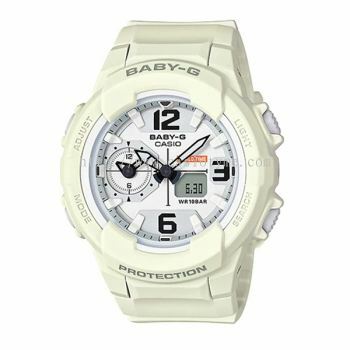 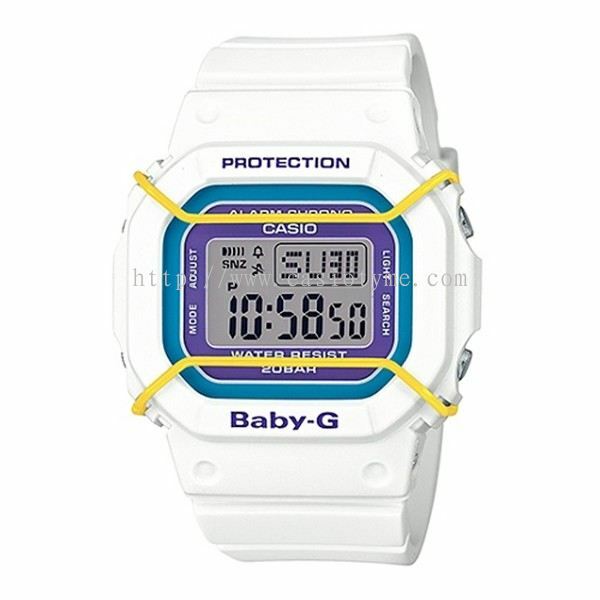 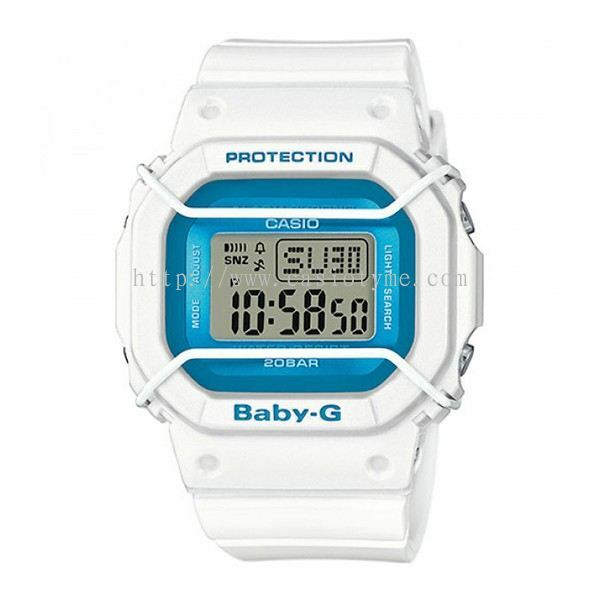 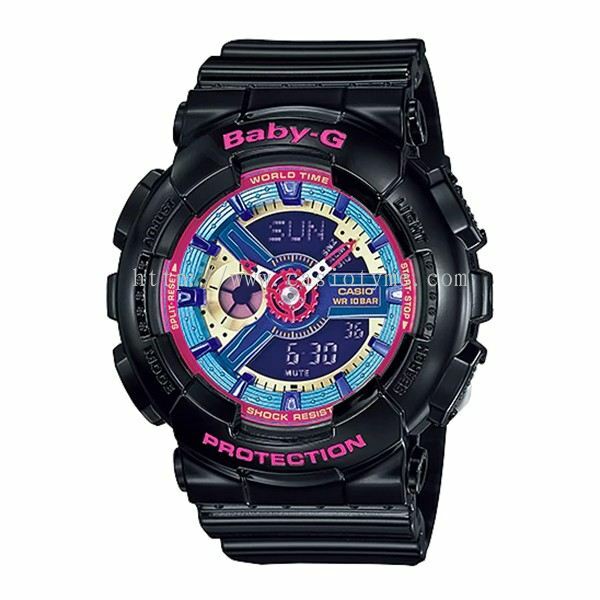 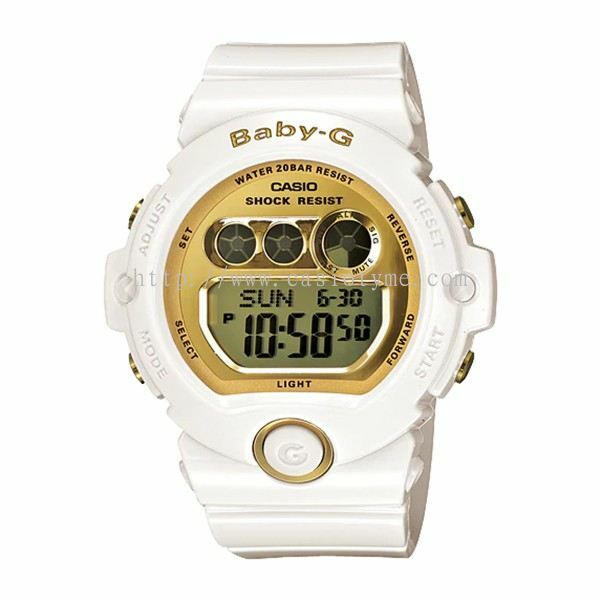 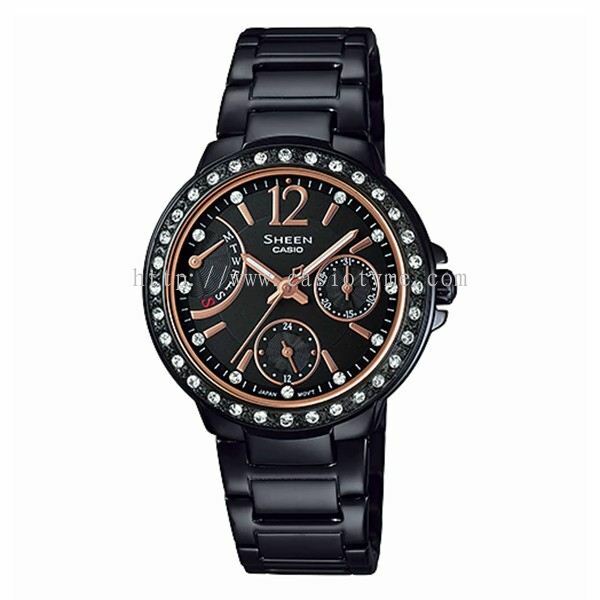 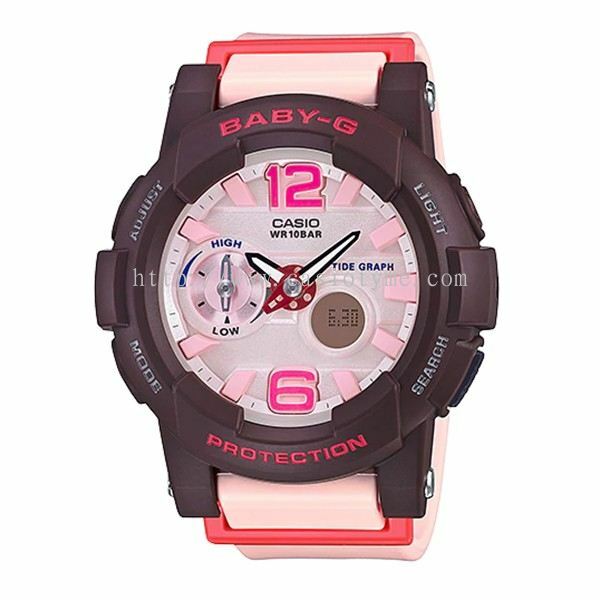 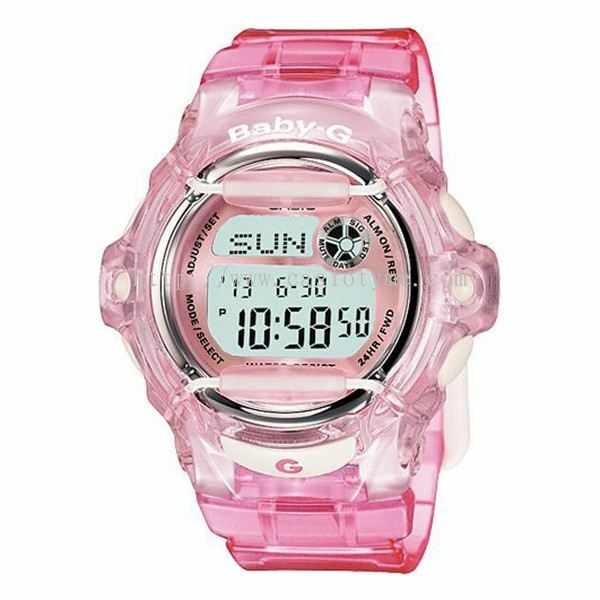 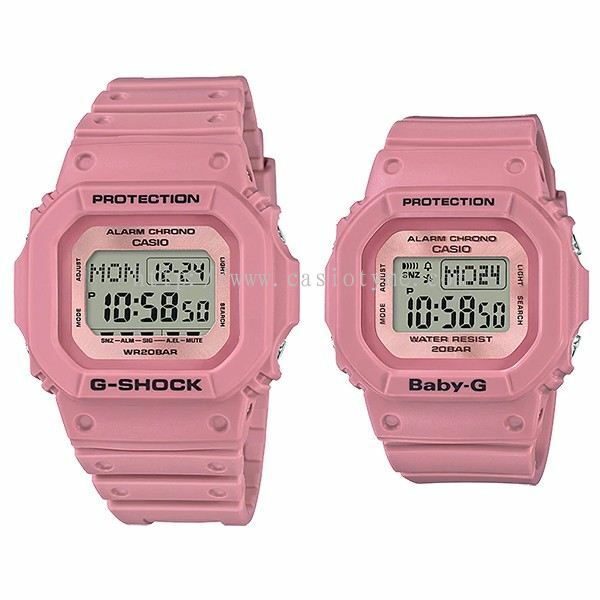 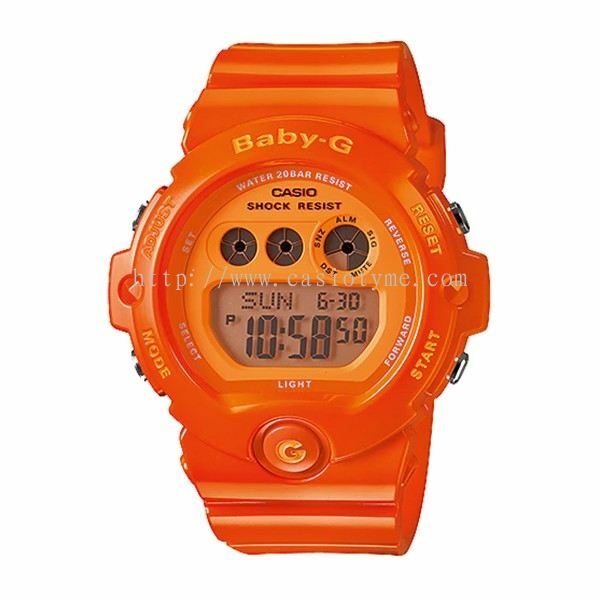 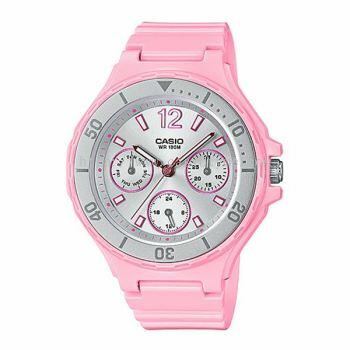 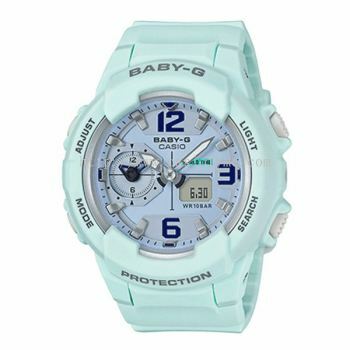 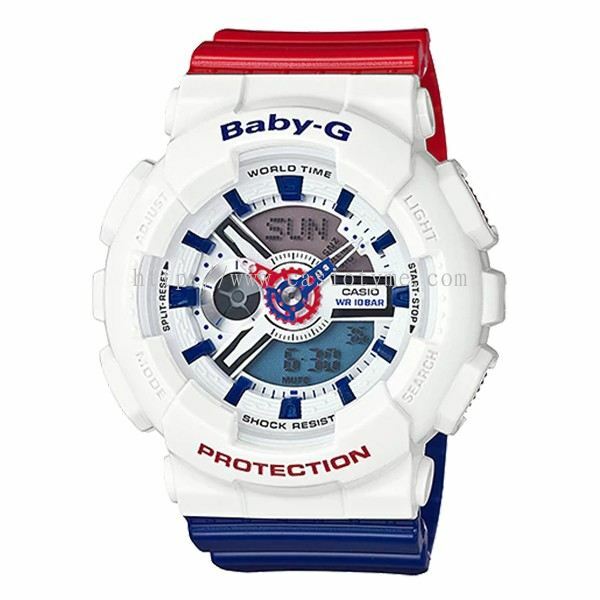 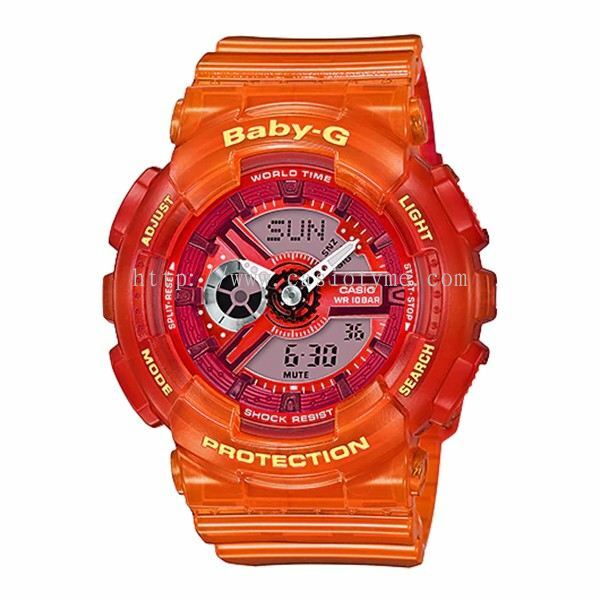 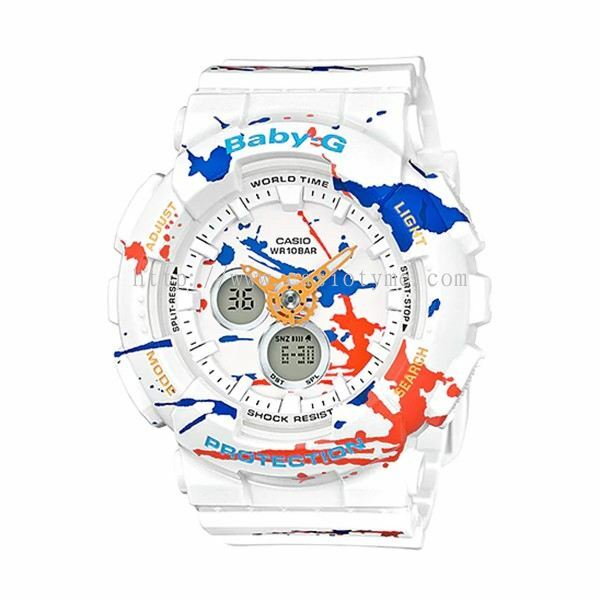 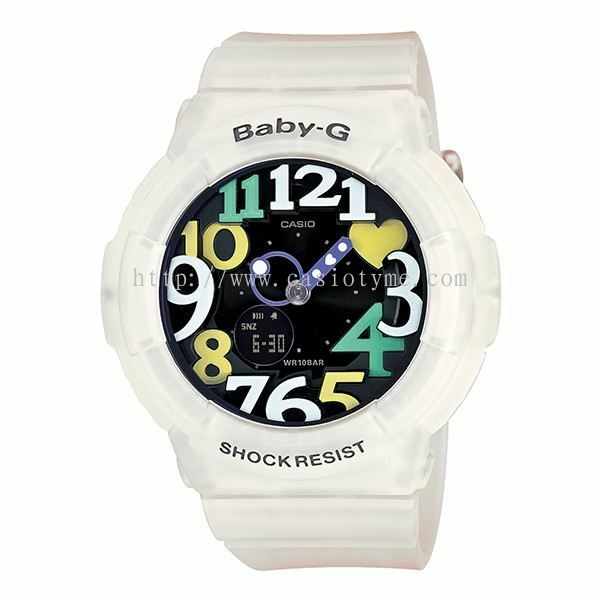 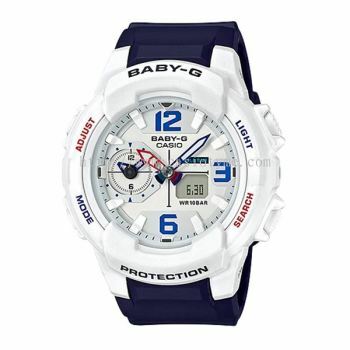 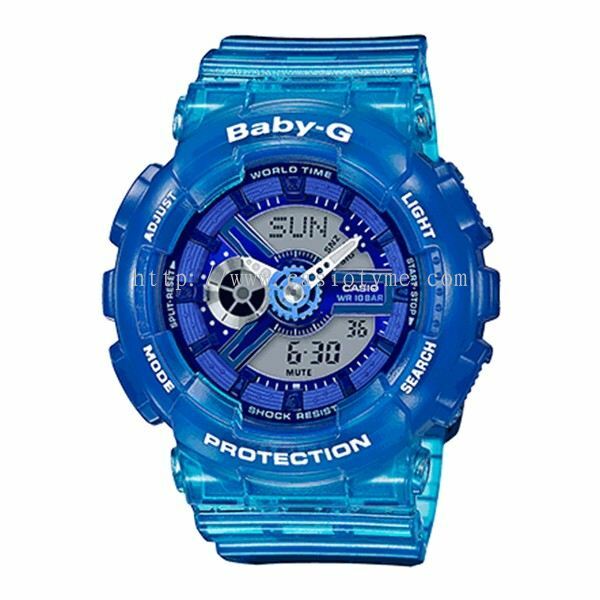 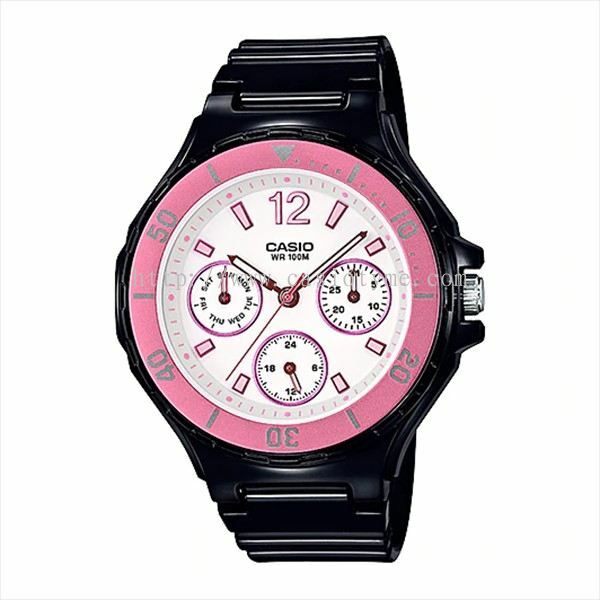 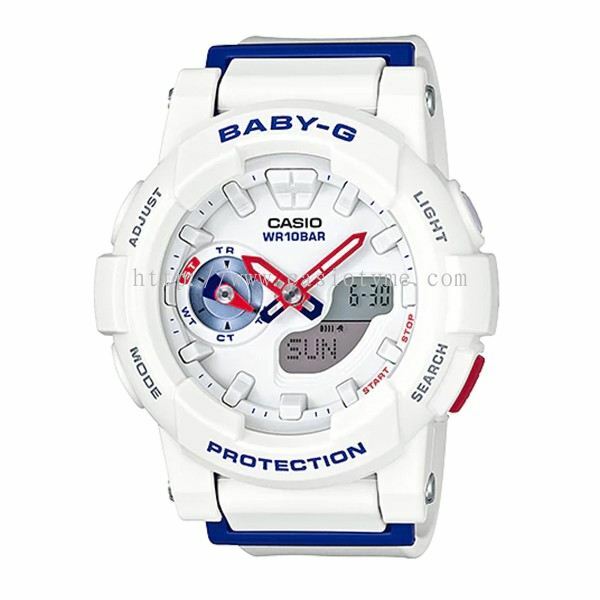 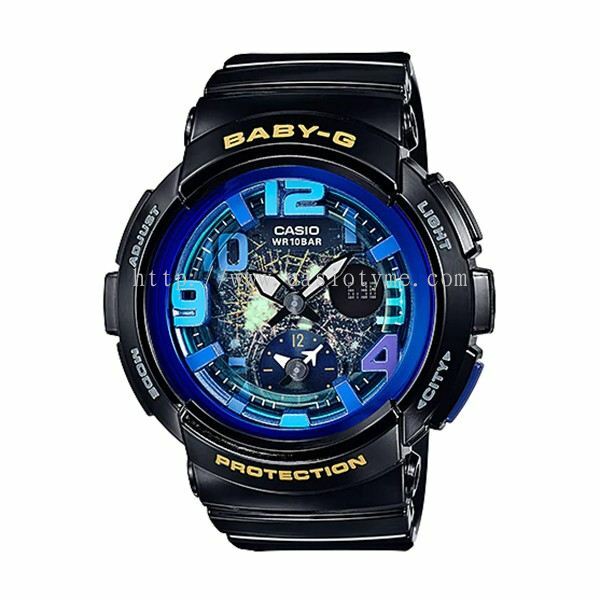 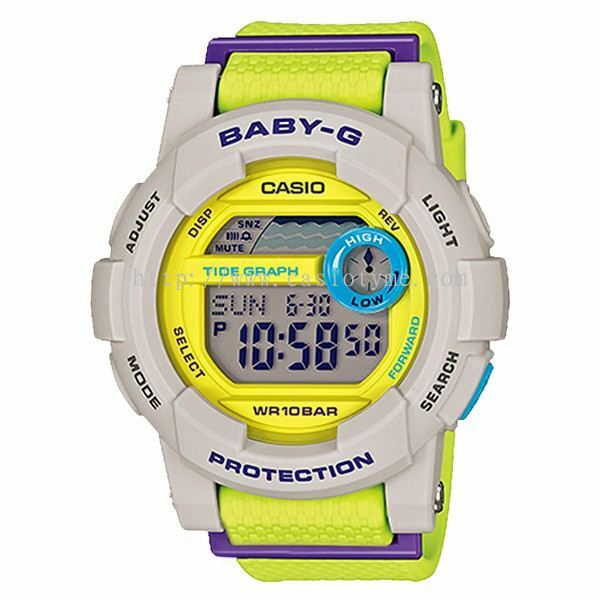 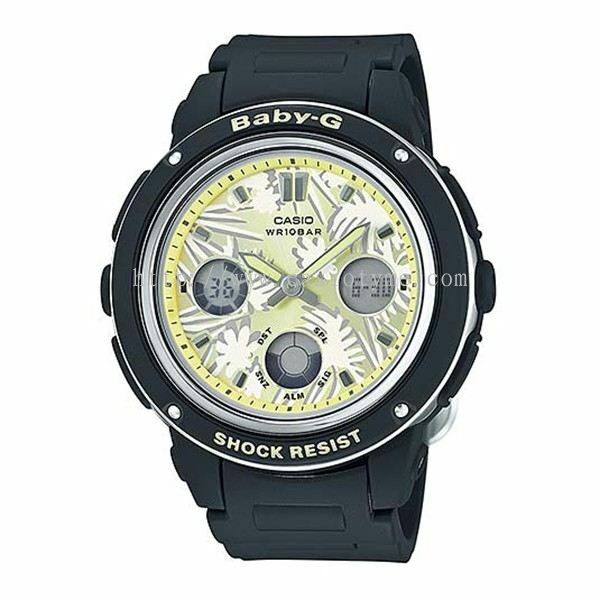 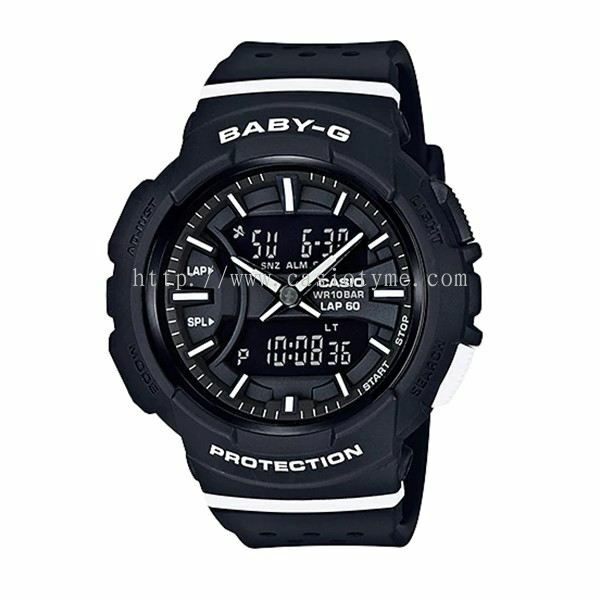 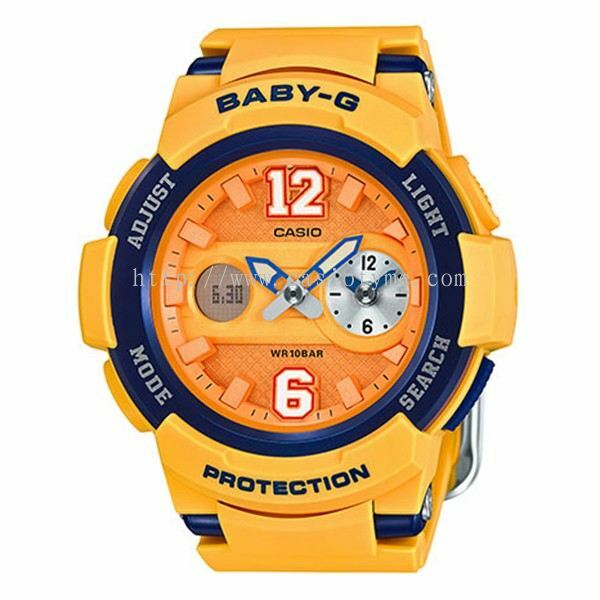 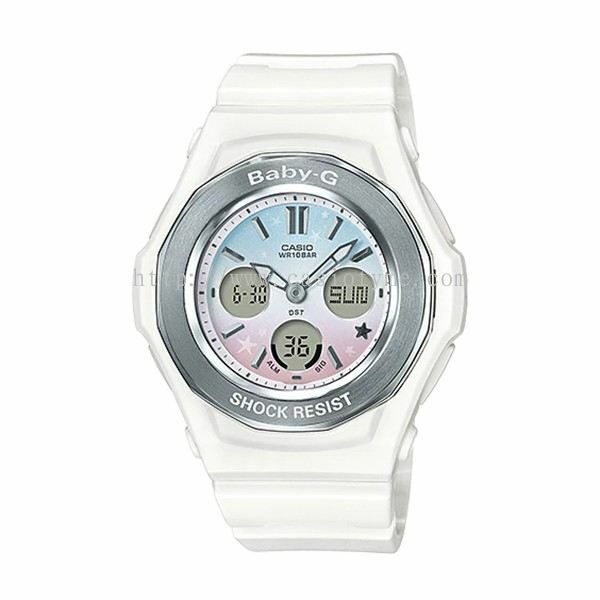 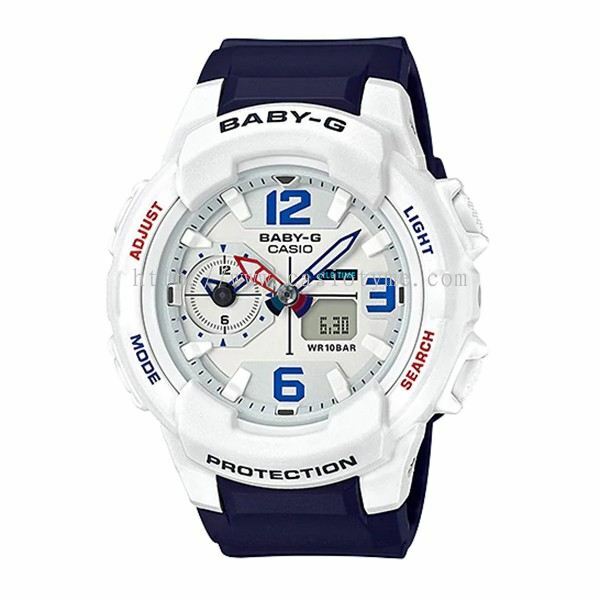 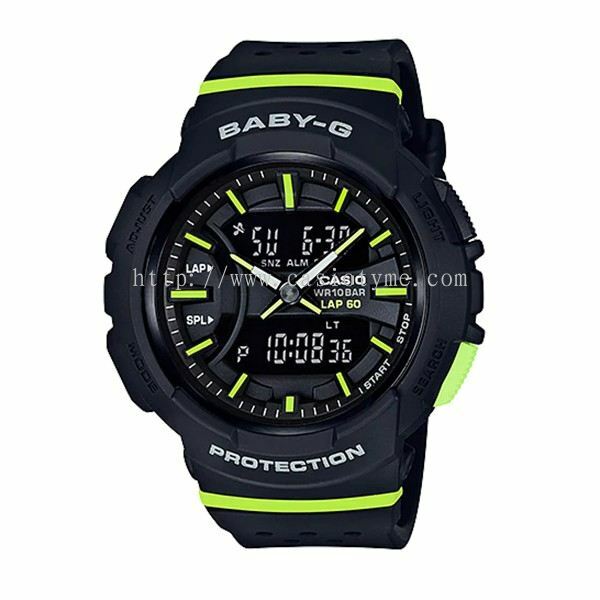 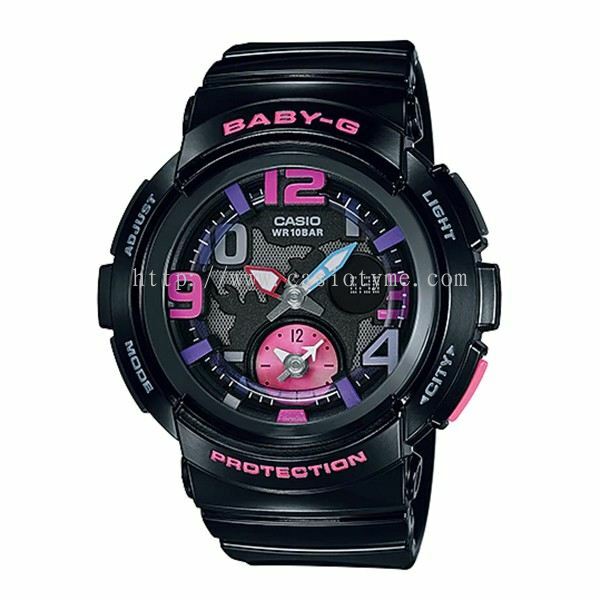 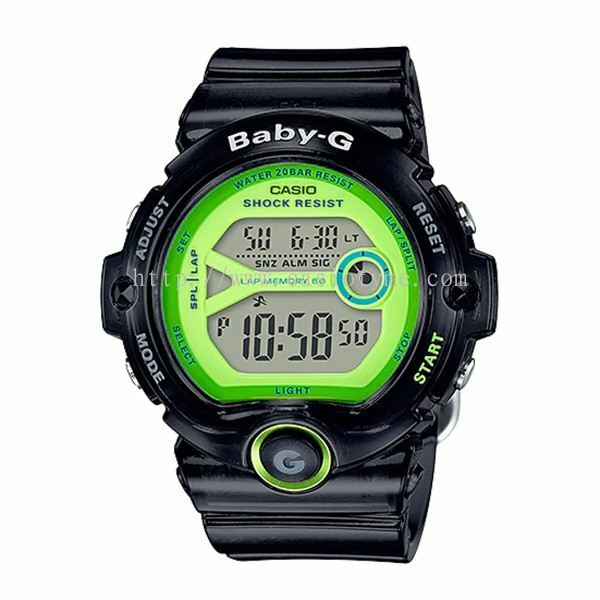 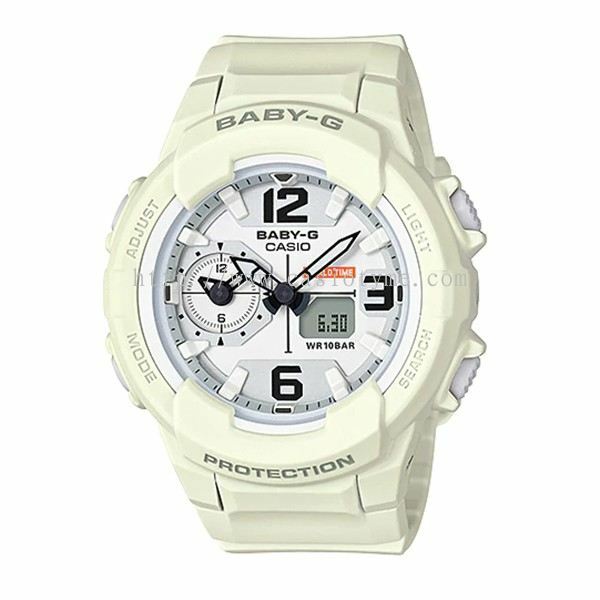 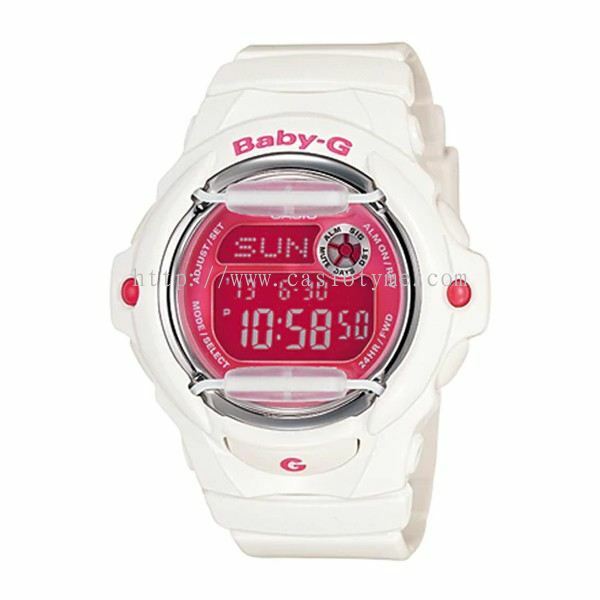 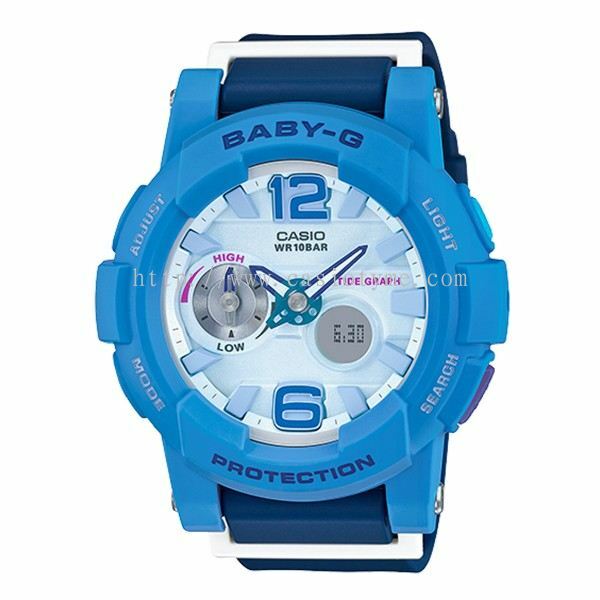 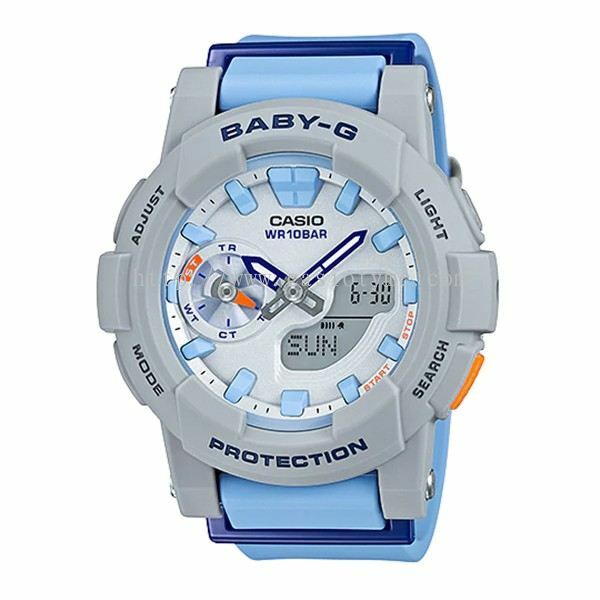 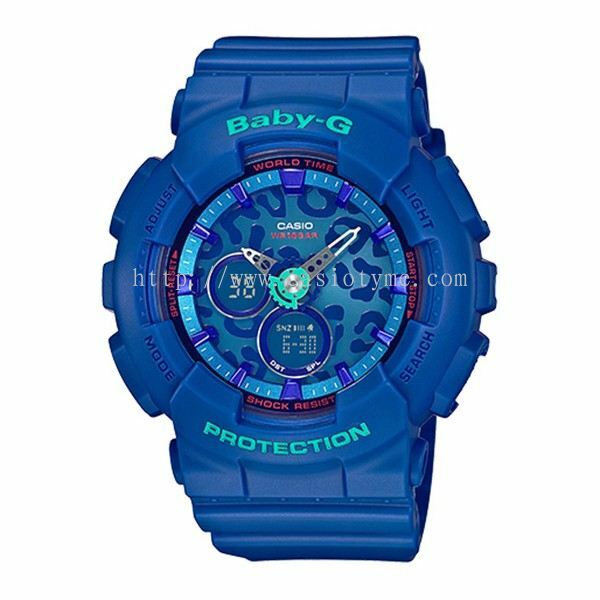 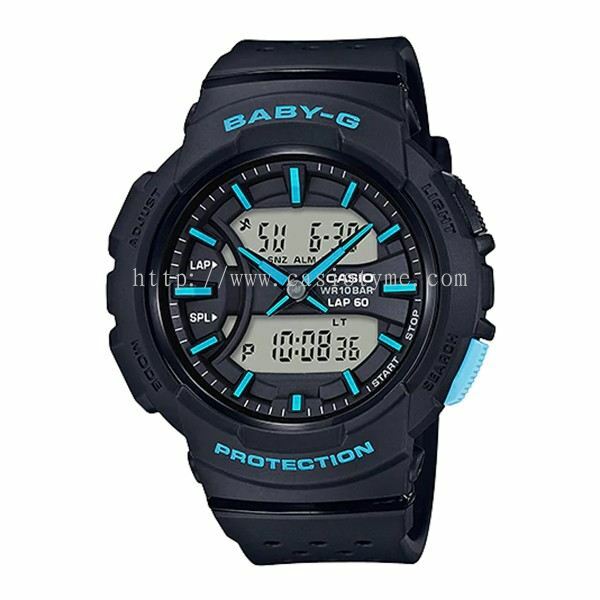 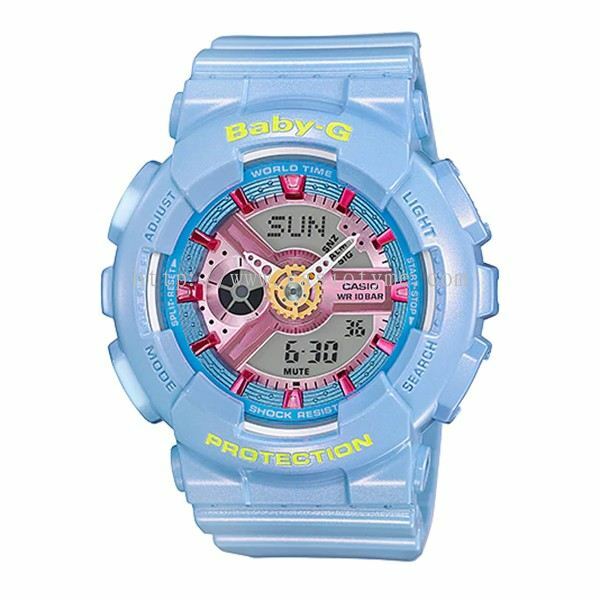 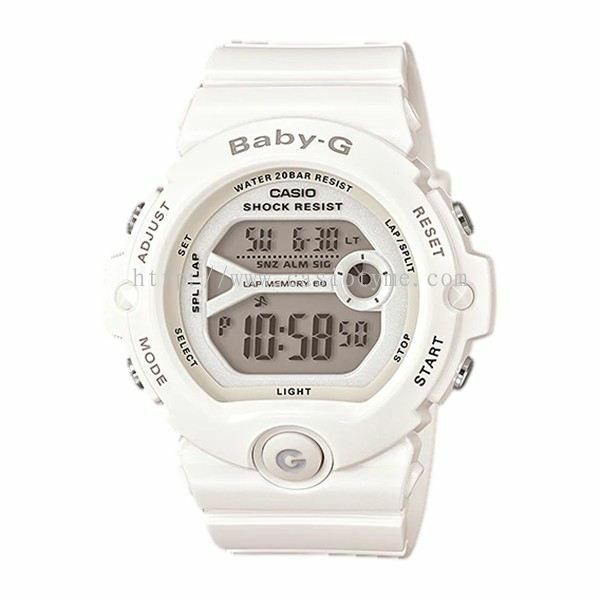 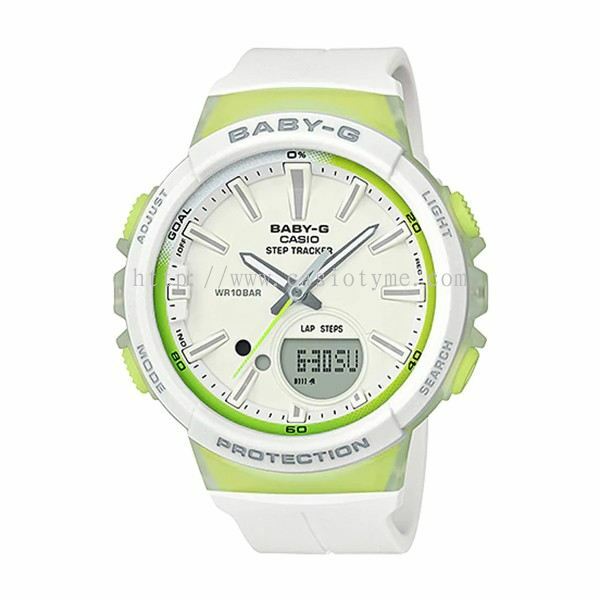 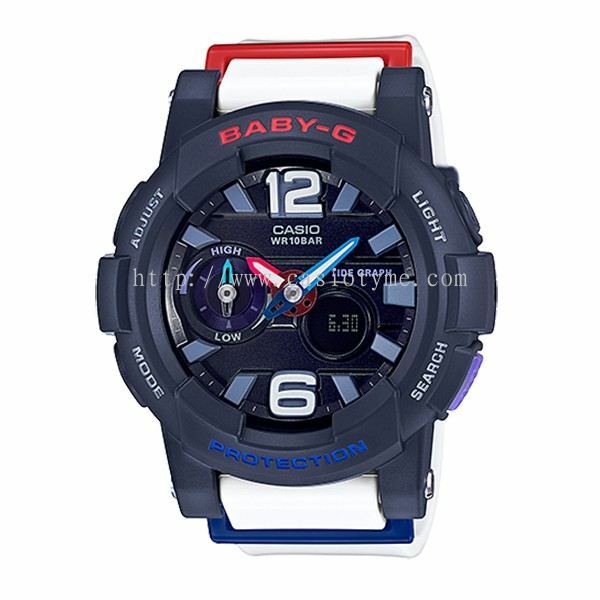 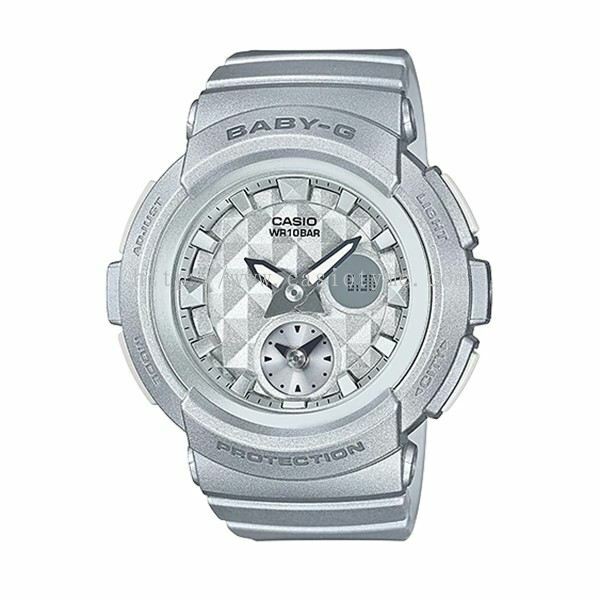 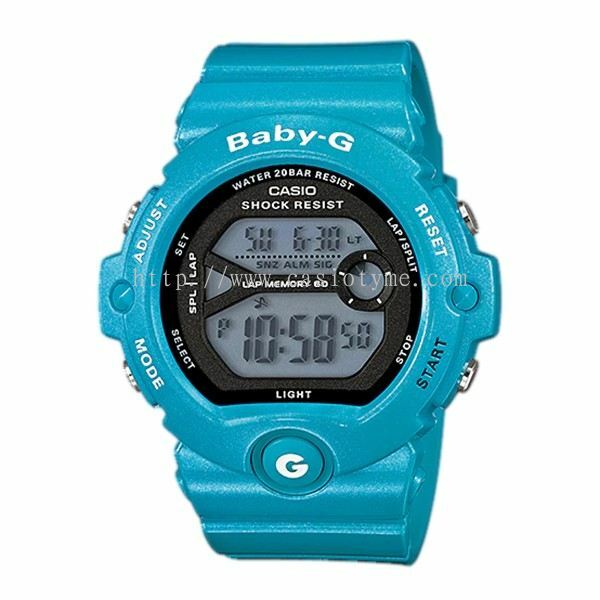 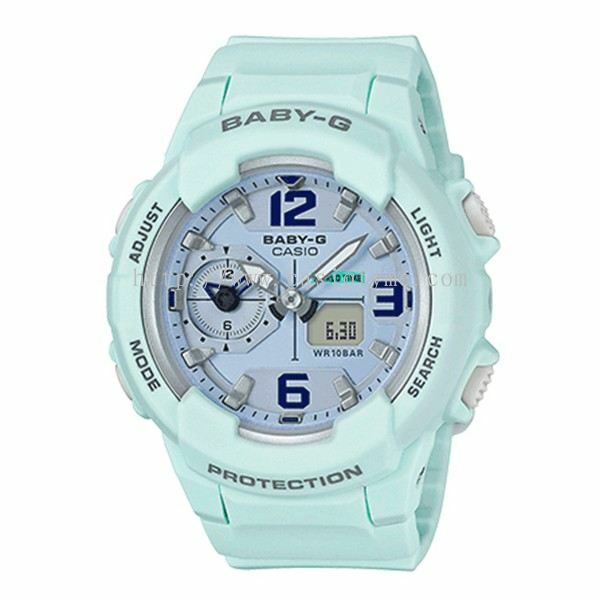 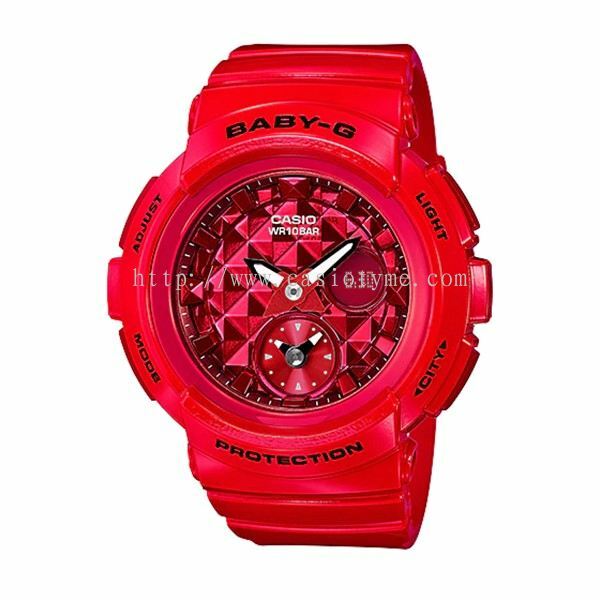 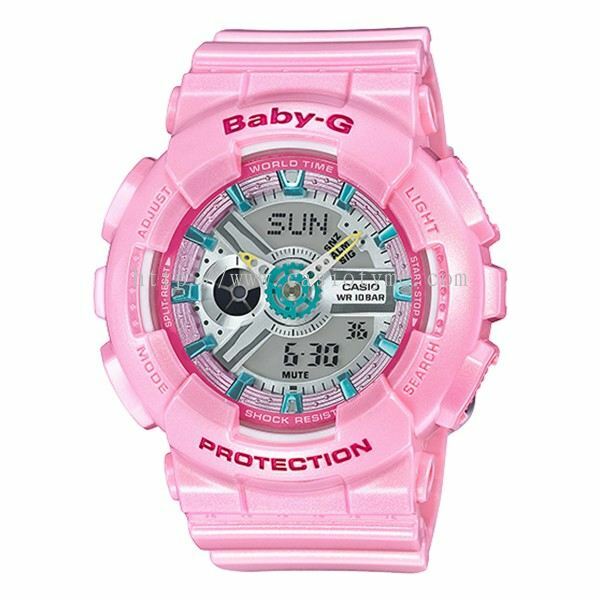 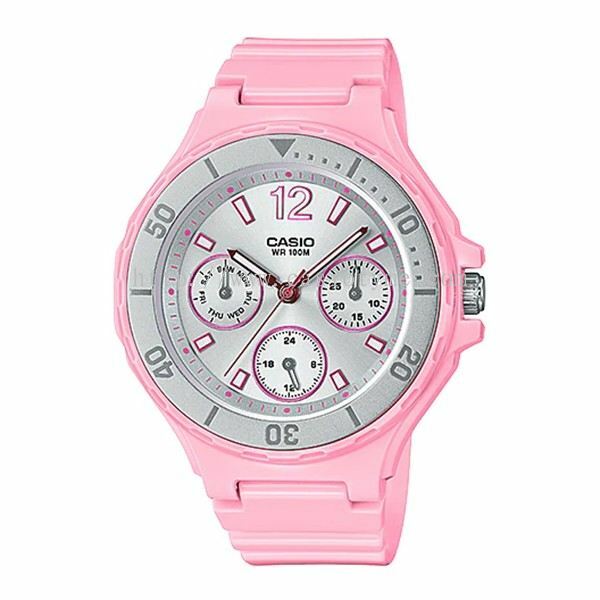 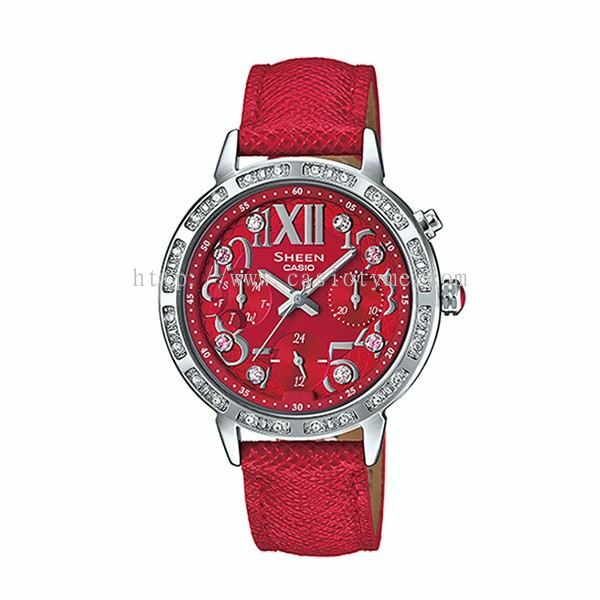 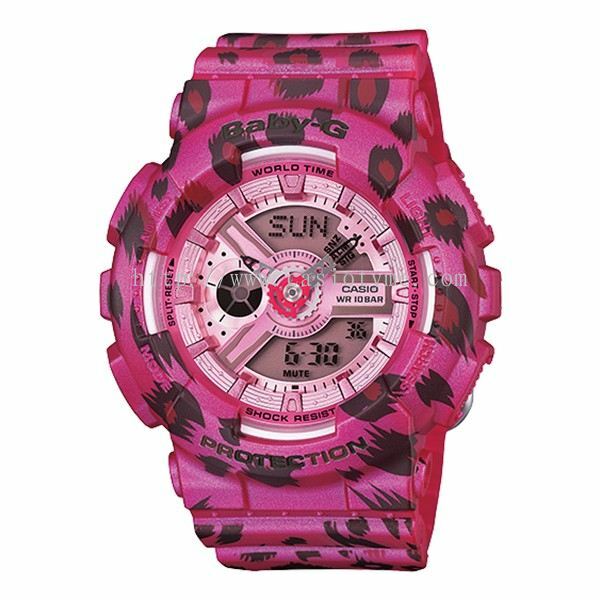 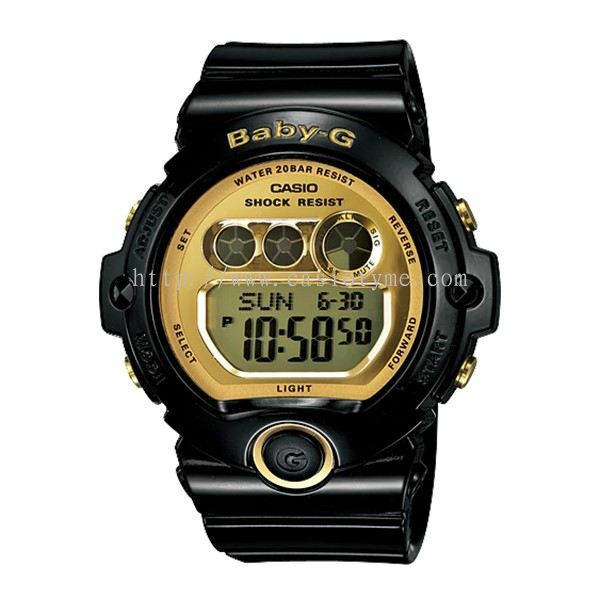 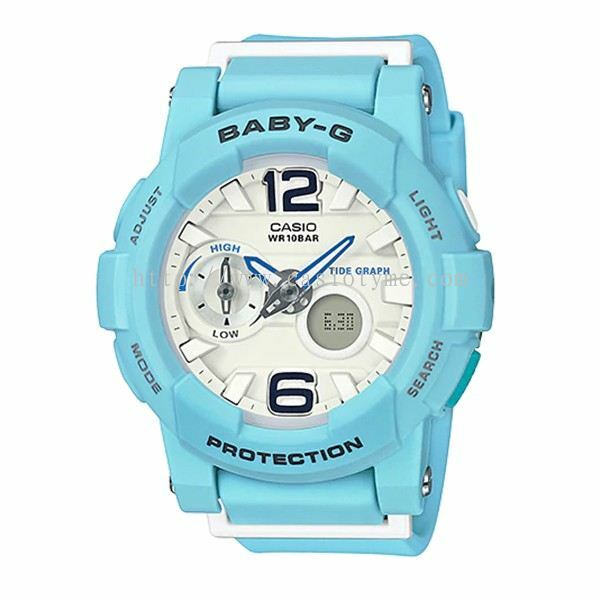 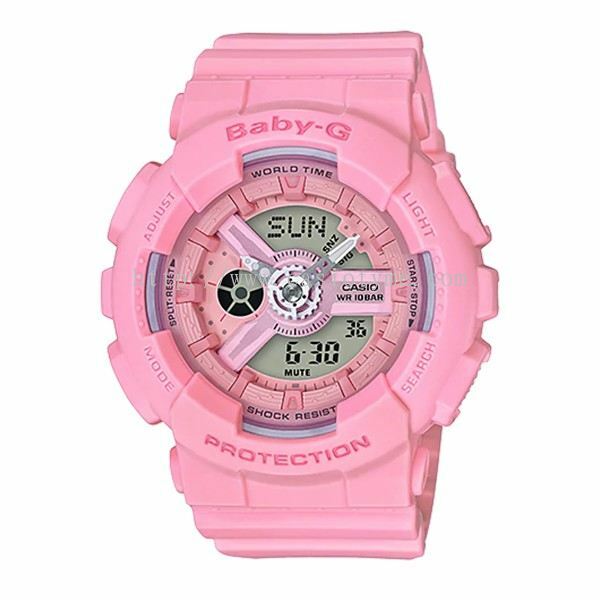 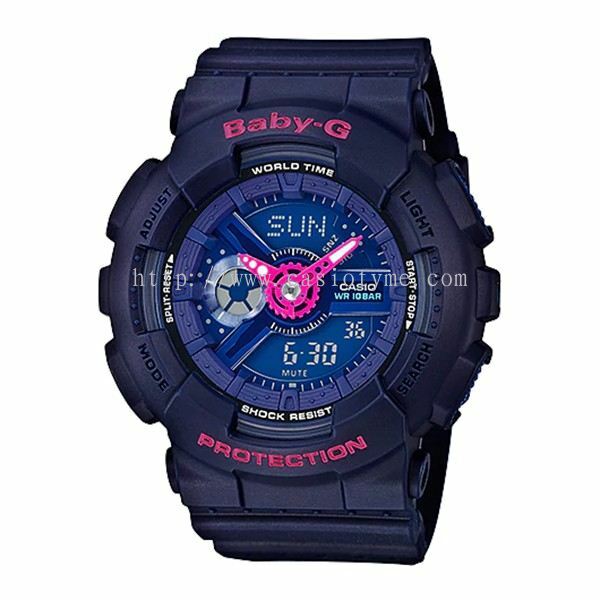 TYME® added 18 new products in Baby-G Category. 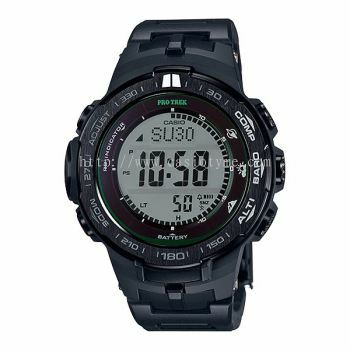 TYME® added 6 new products in Protrek Category. 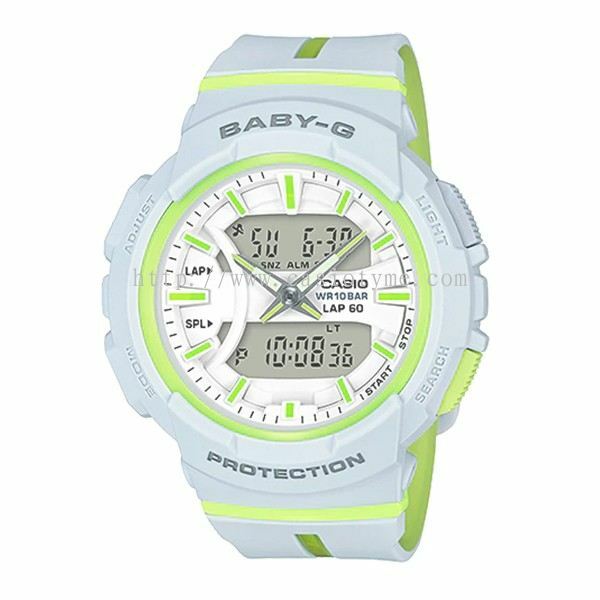 TYME® added 12 new products in Casio sport Category. 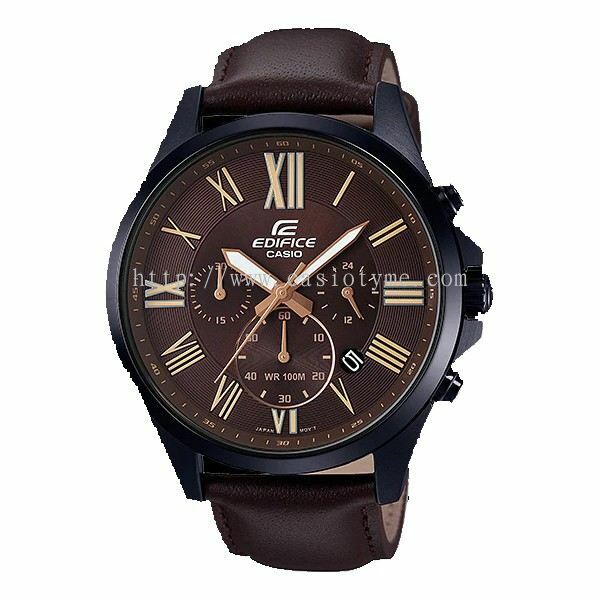 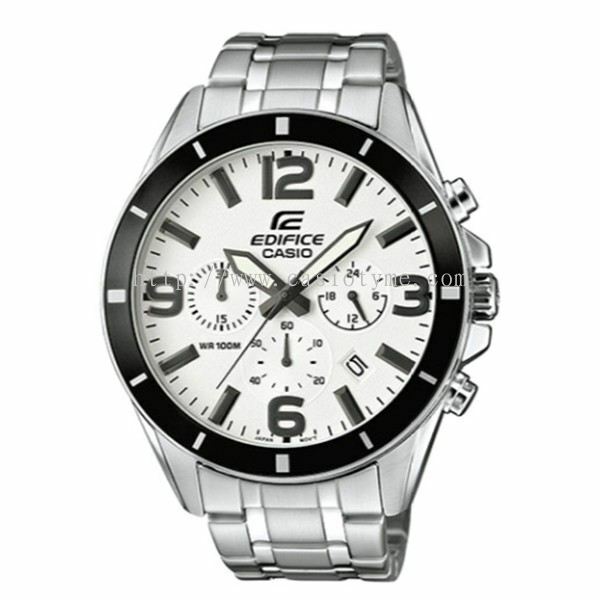 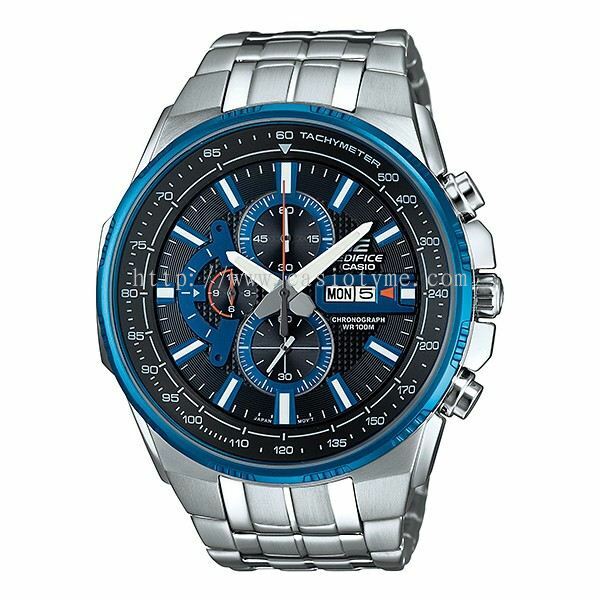 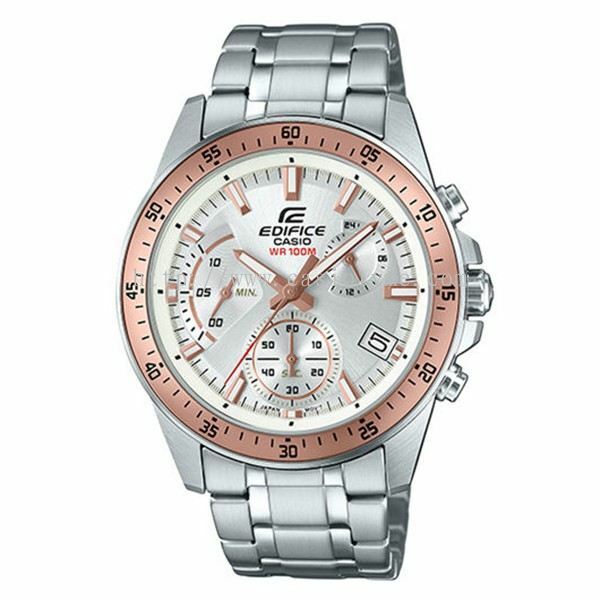 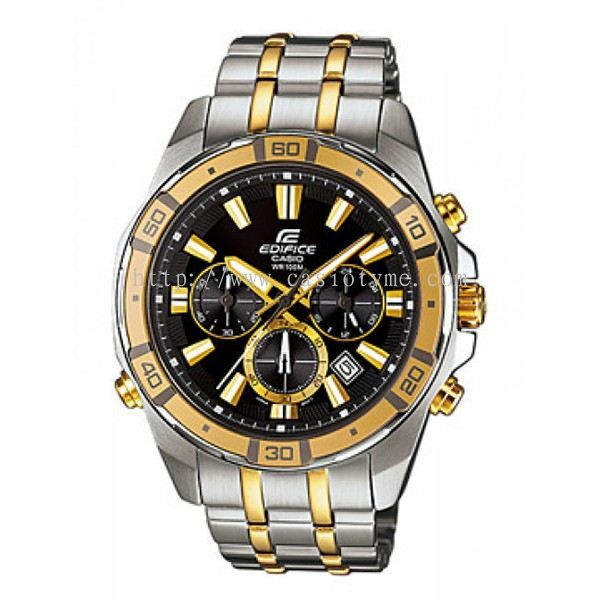 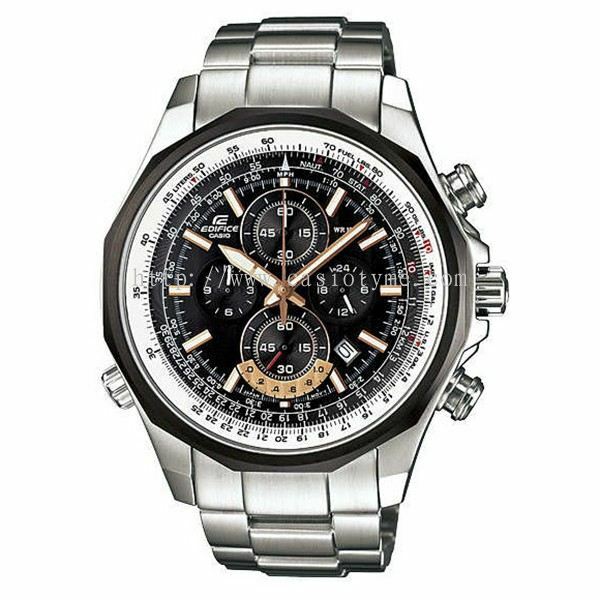 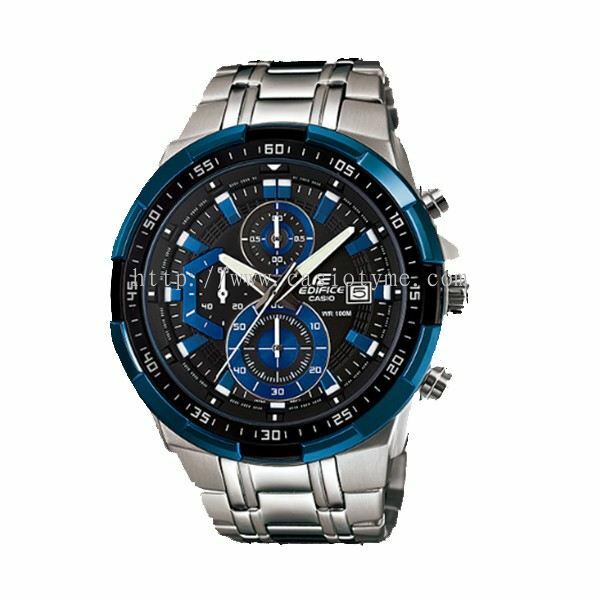 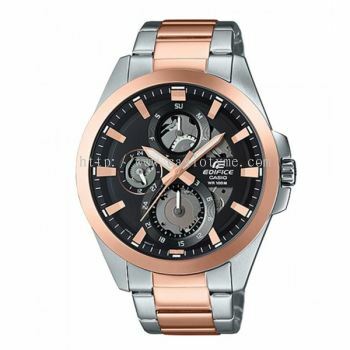 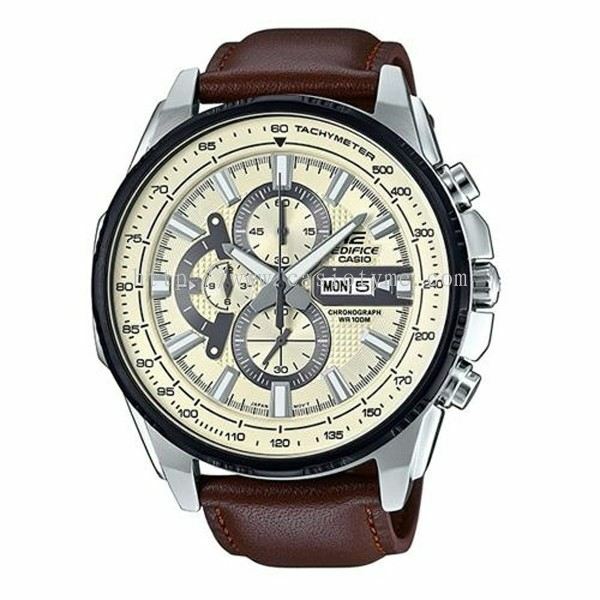 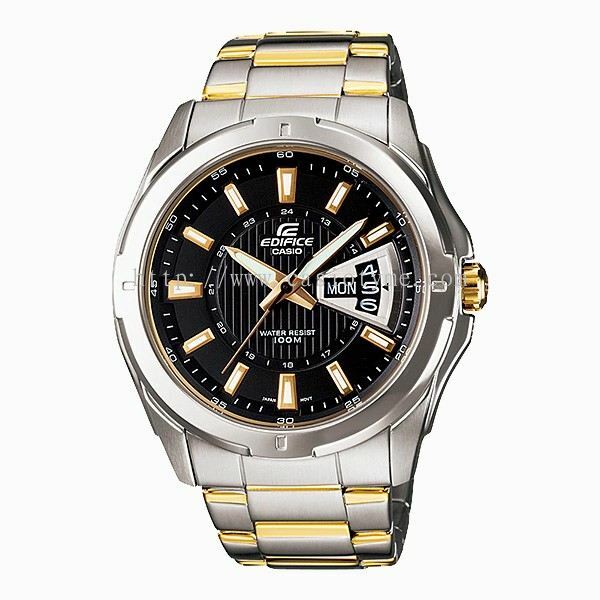 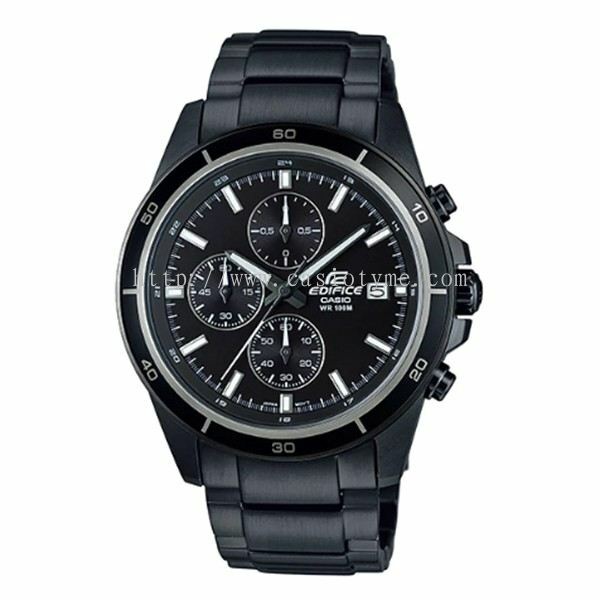 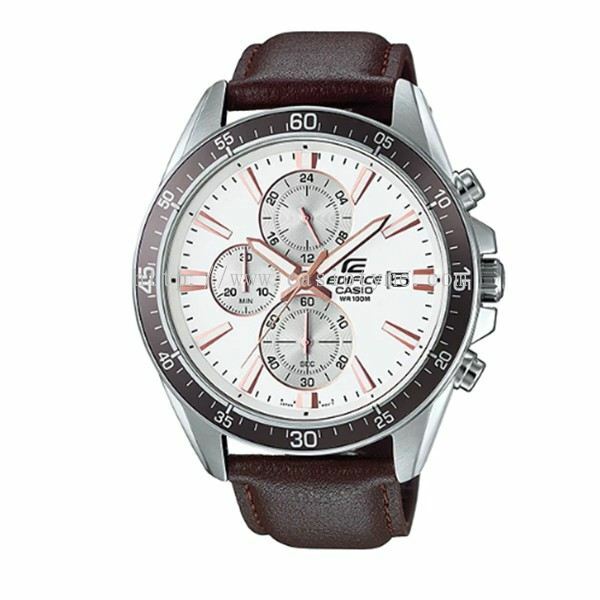 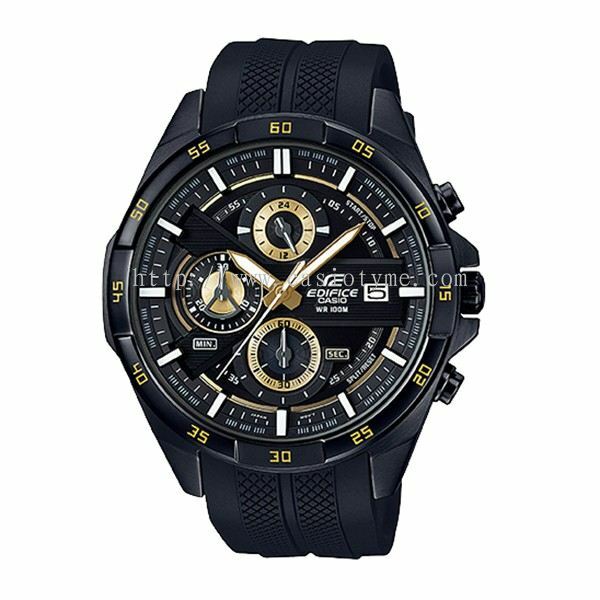 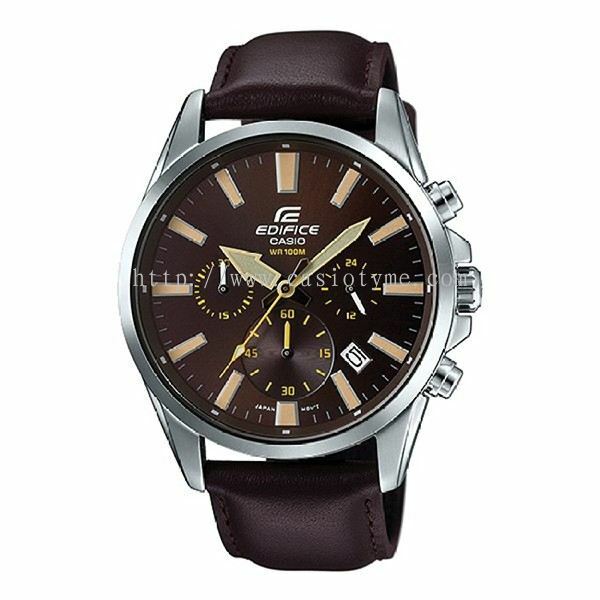 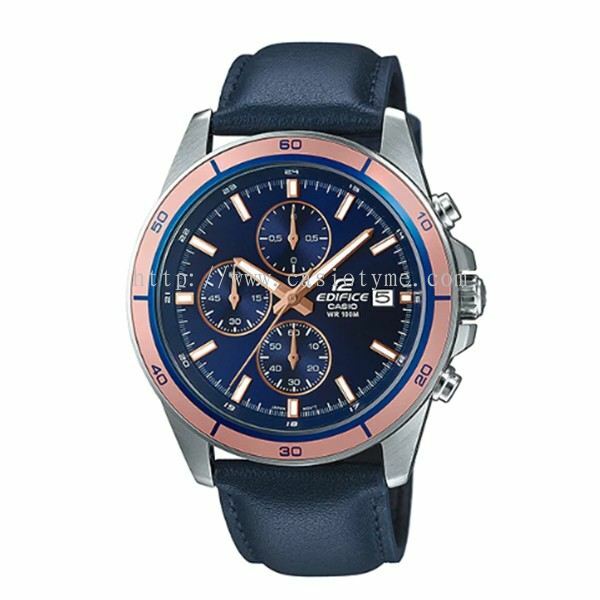 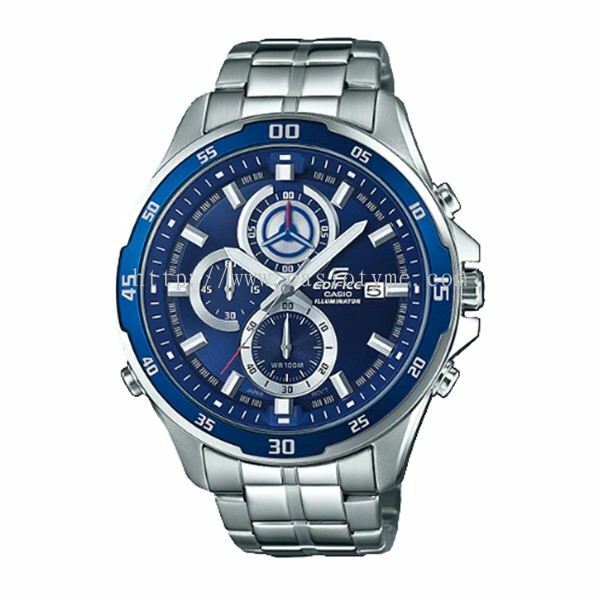 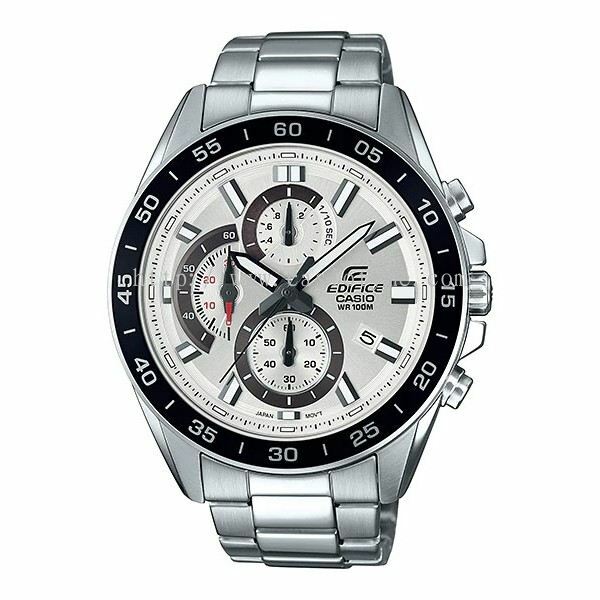 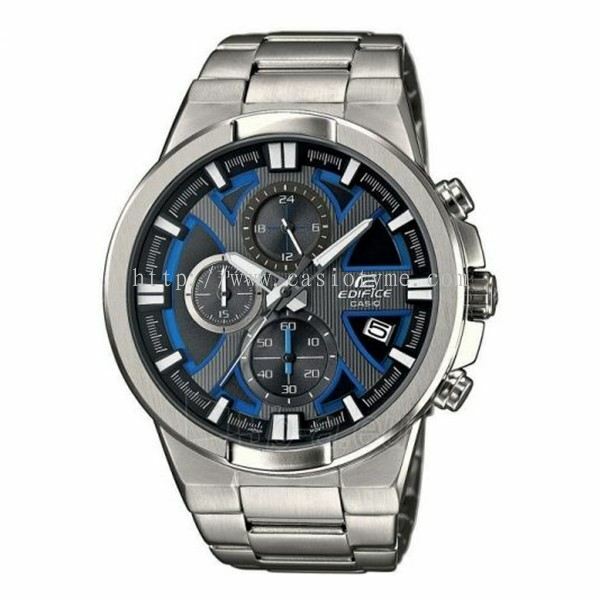 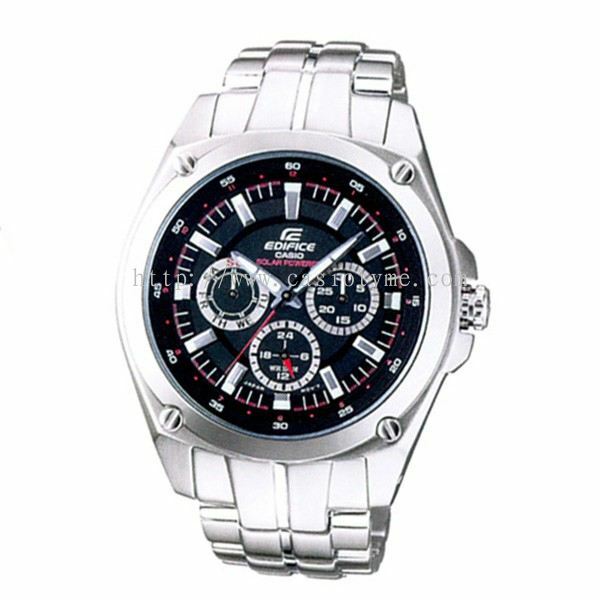 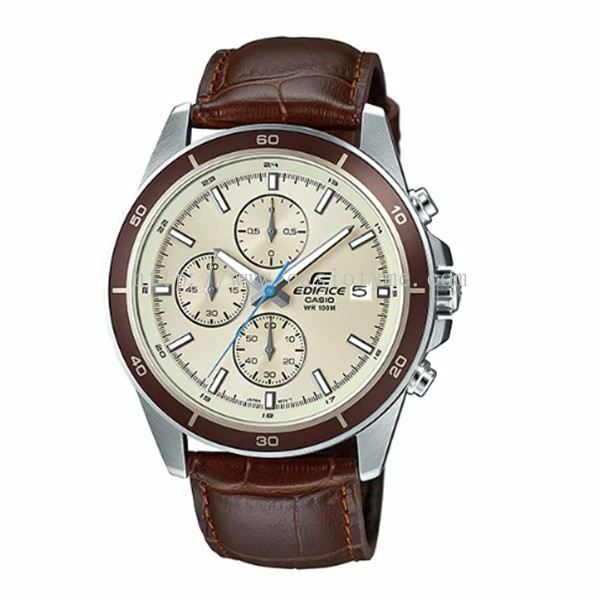 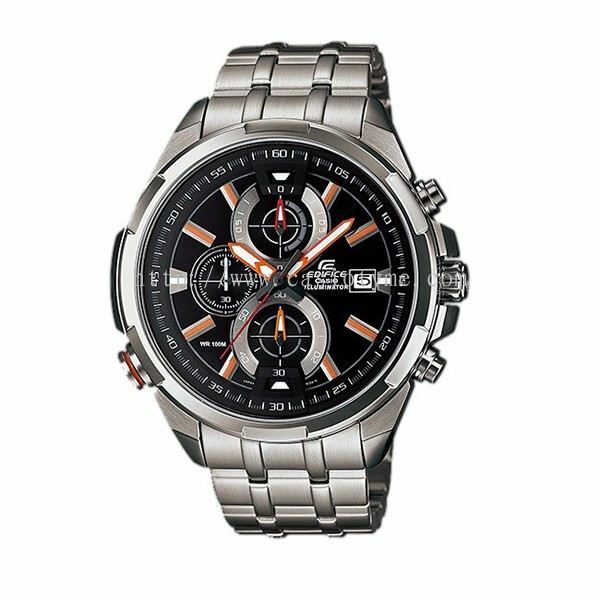 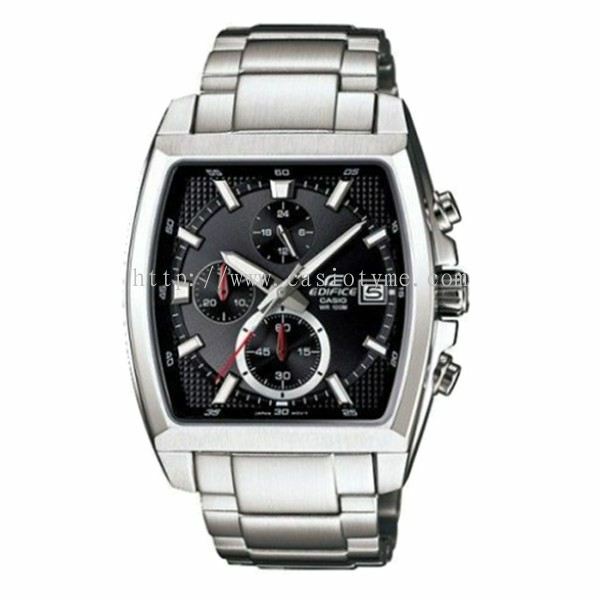 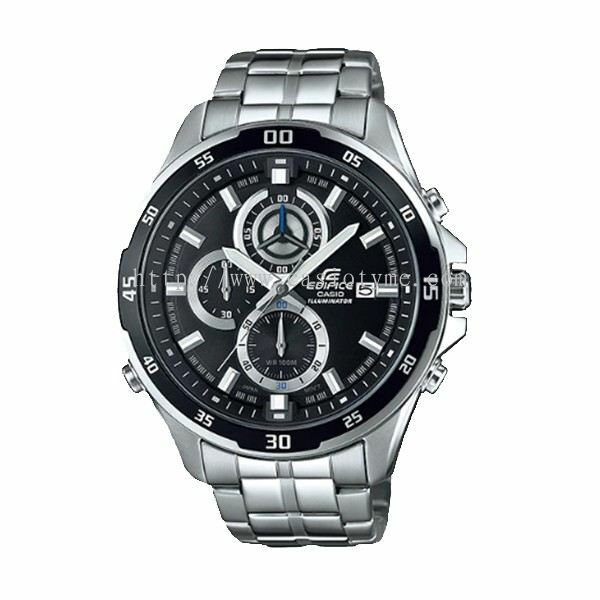 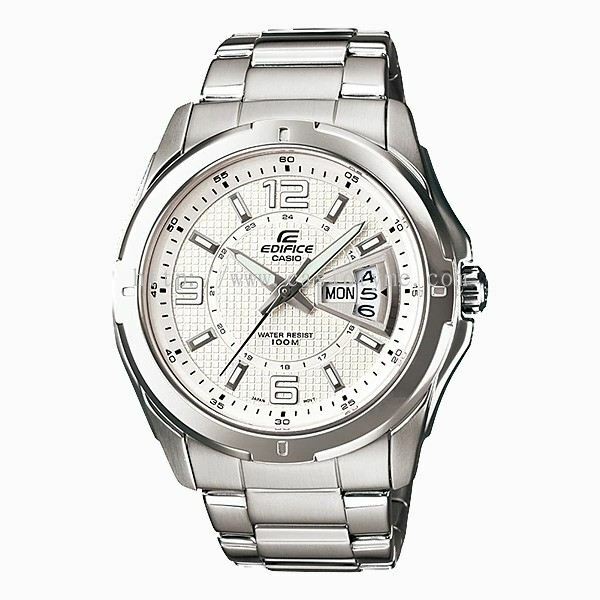 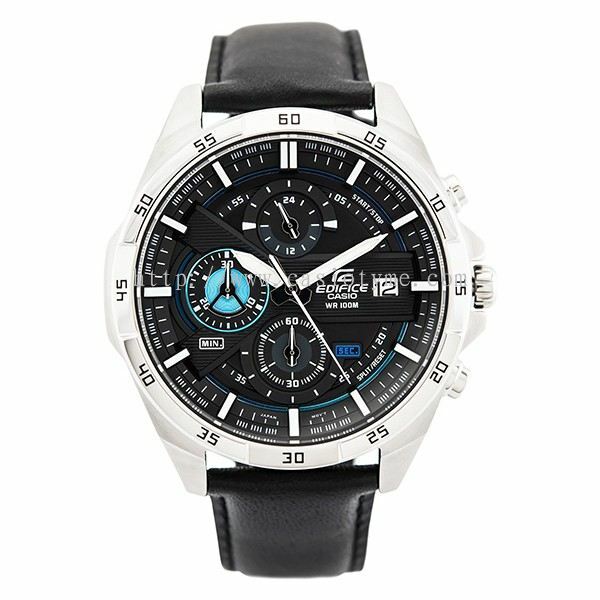 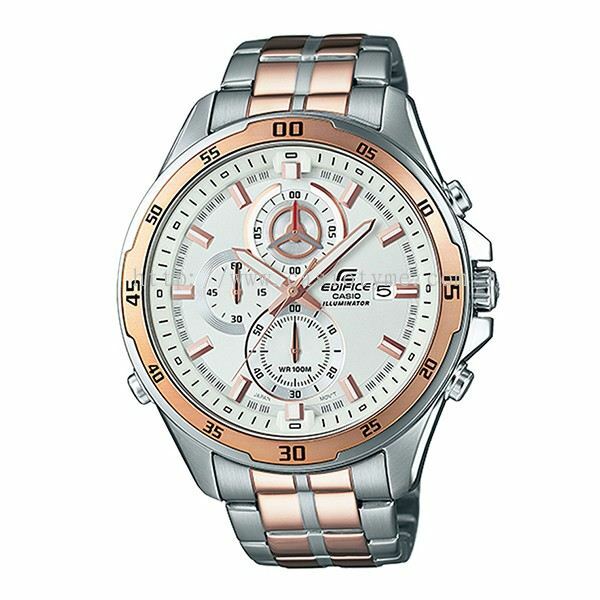 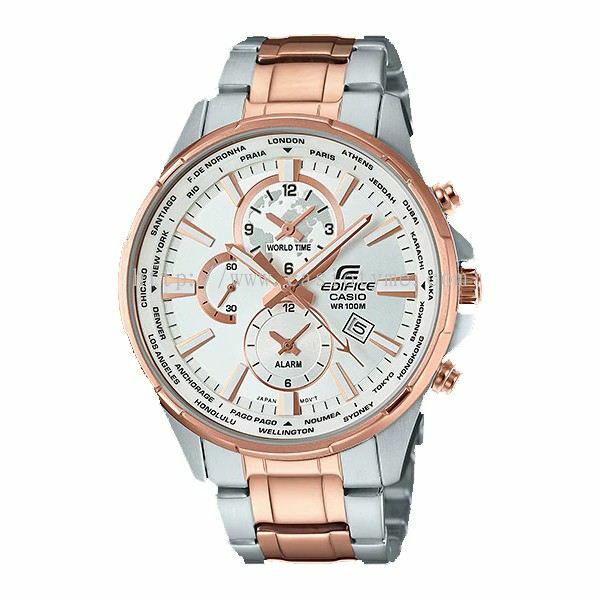 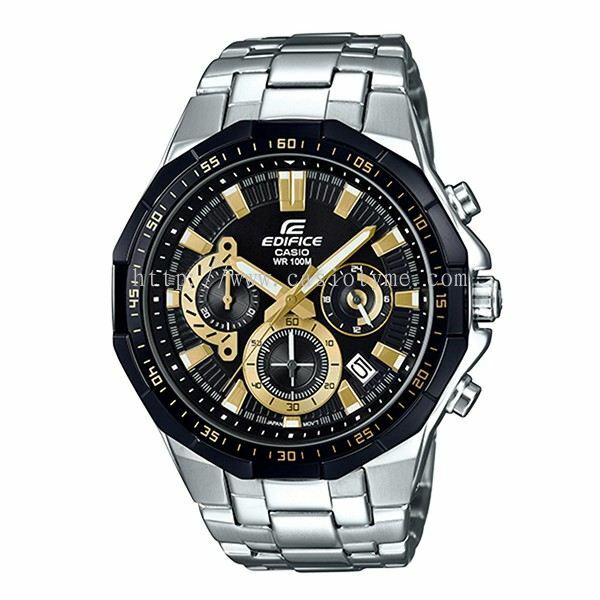 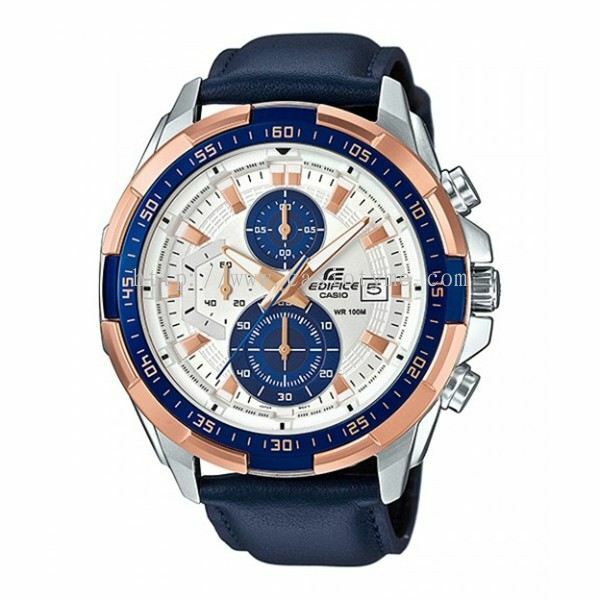 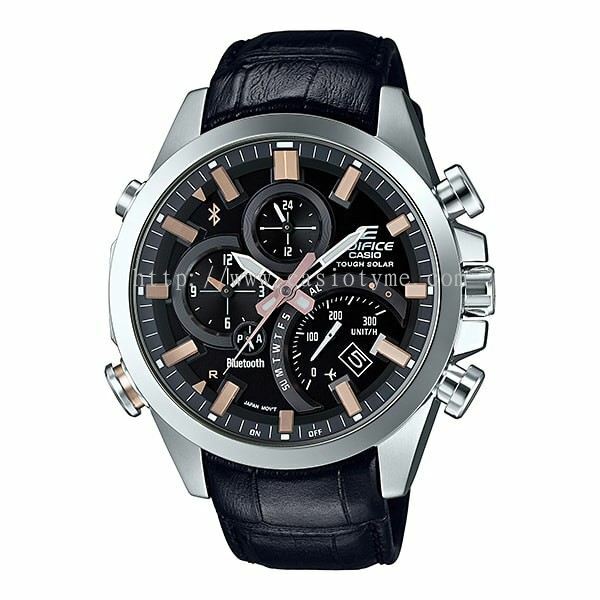 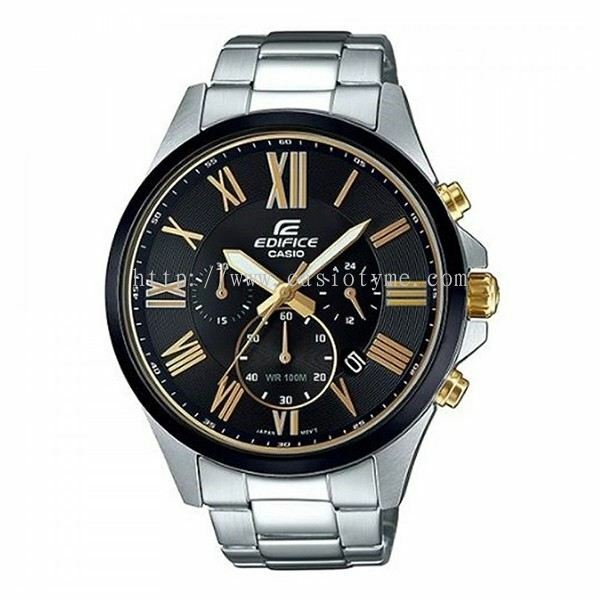 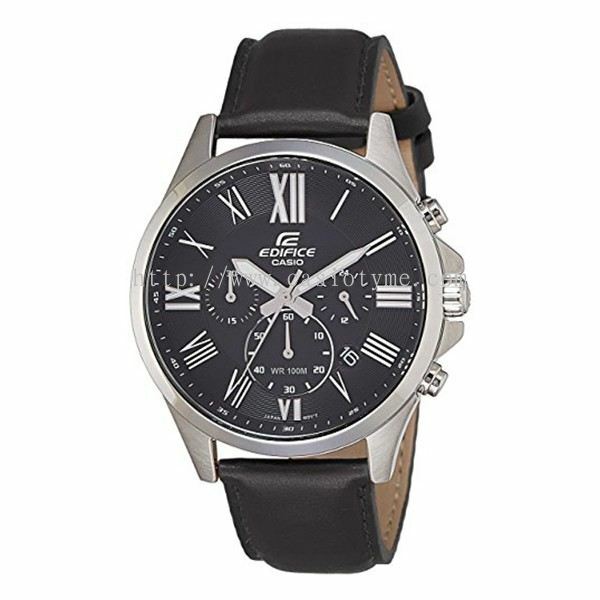 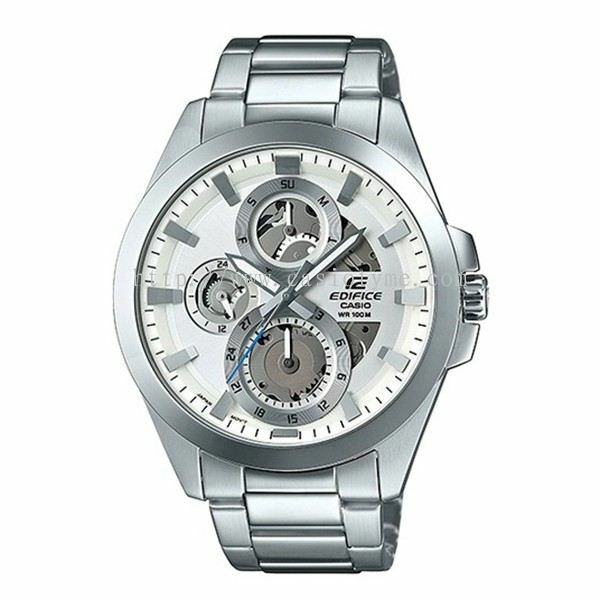 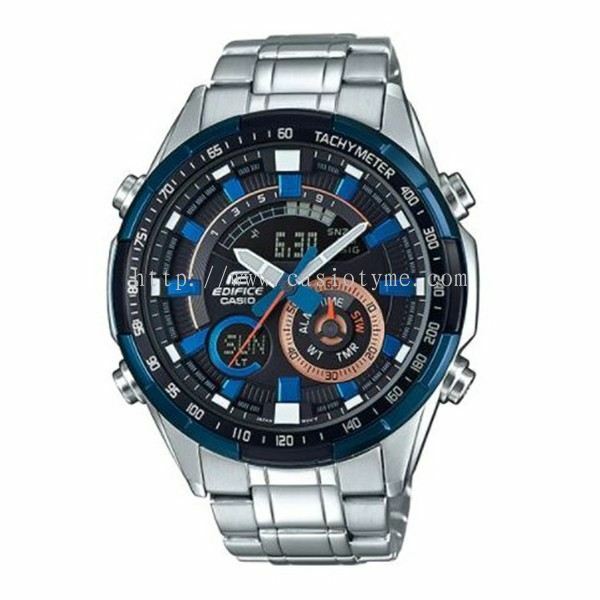 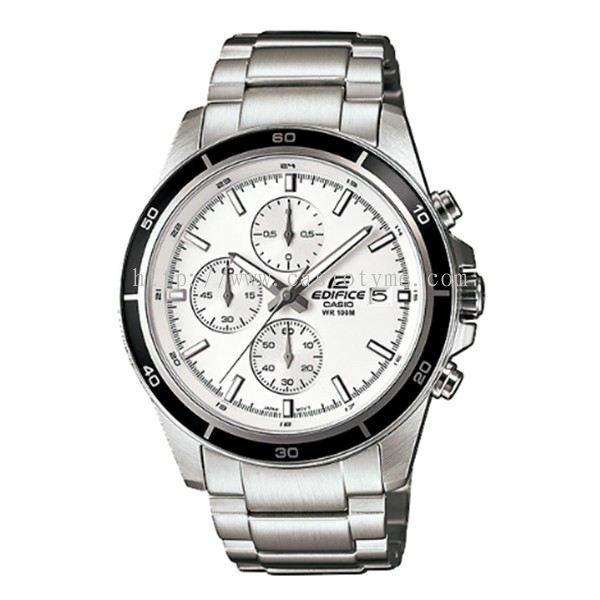 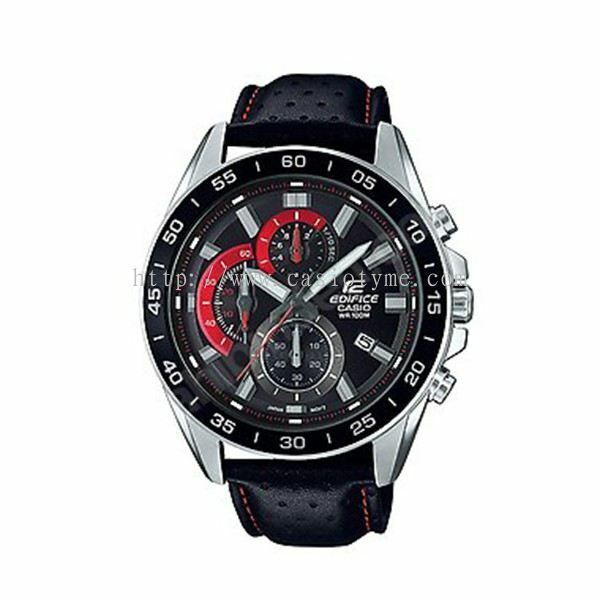 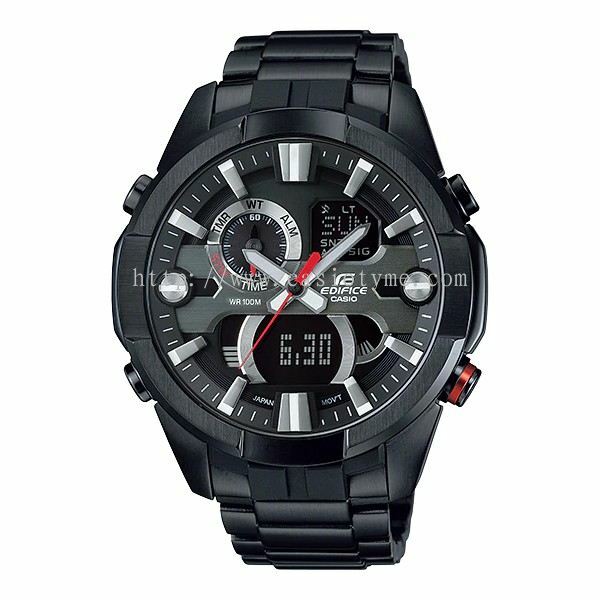 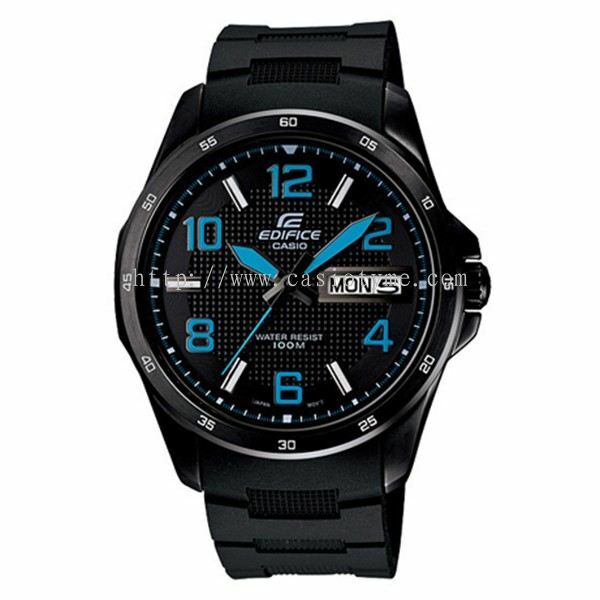 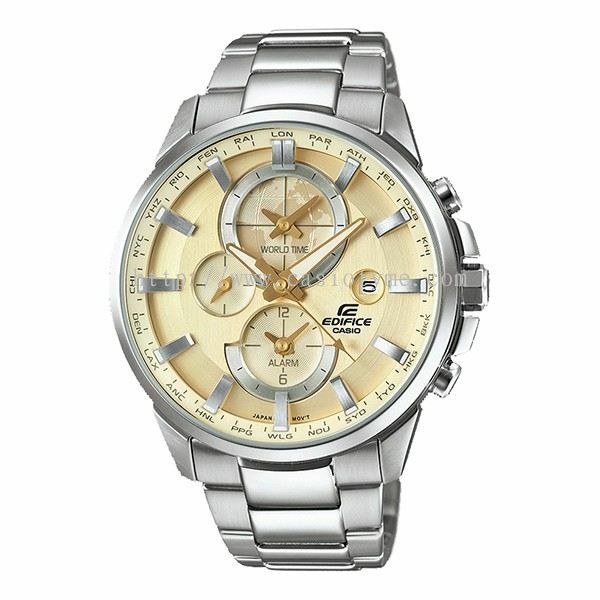 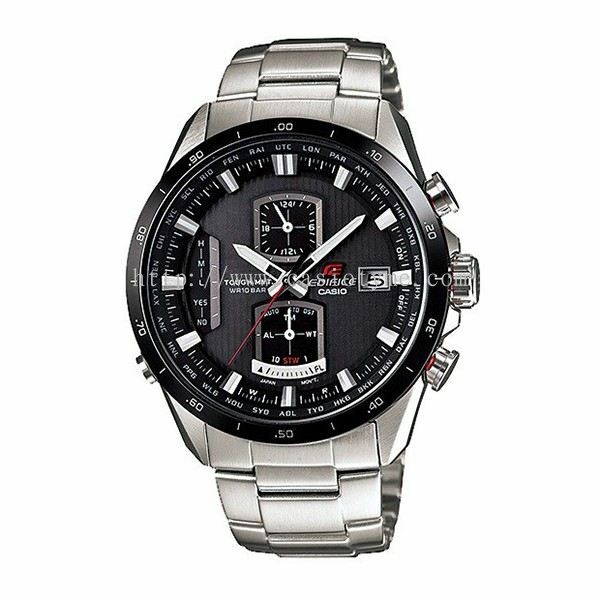 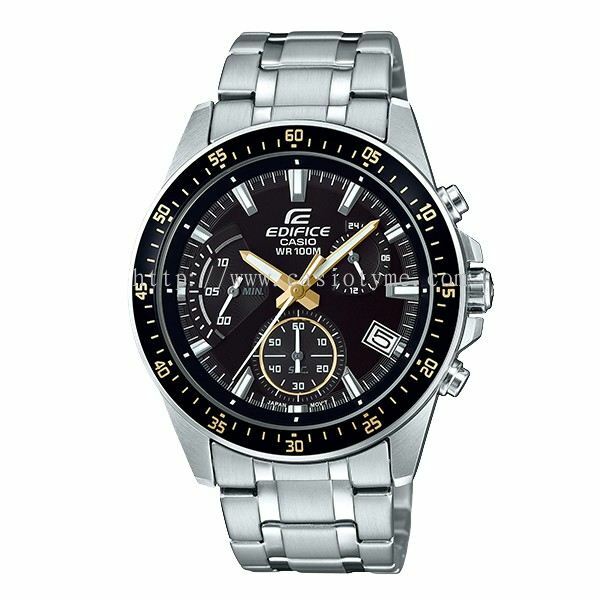 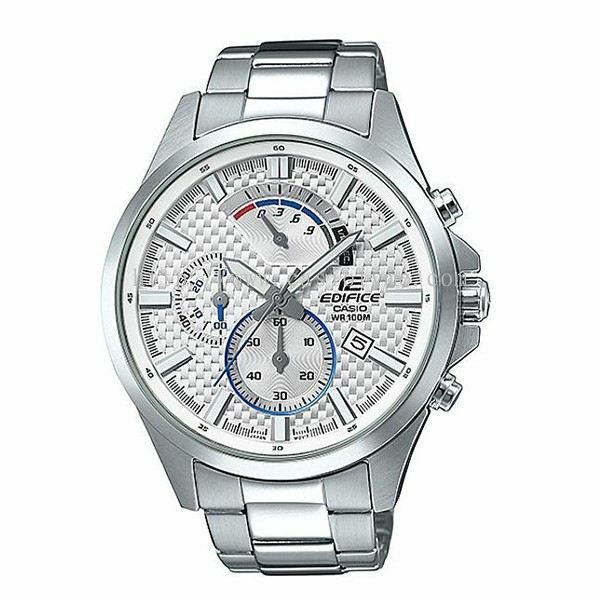 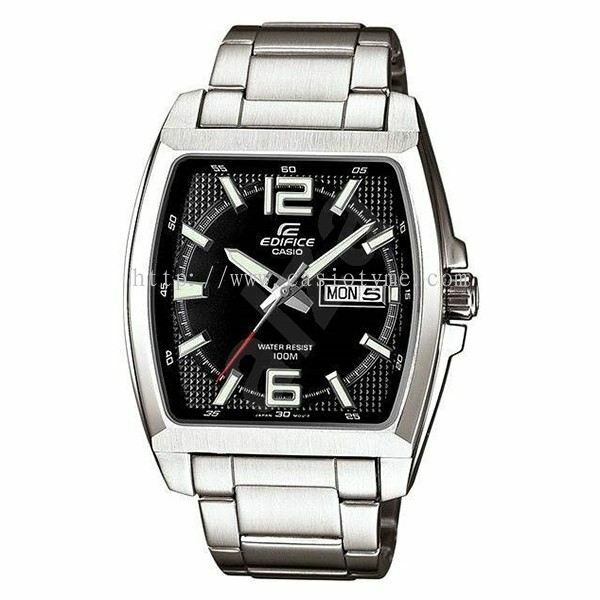 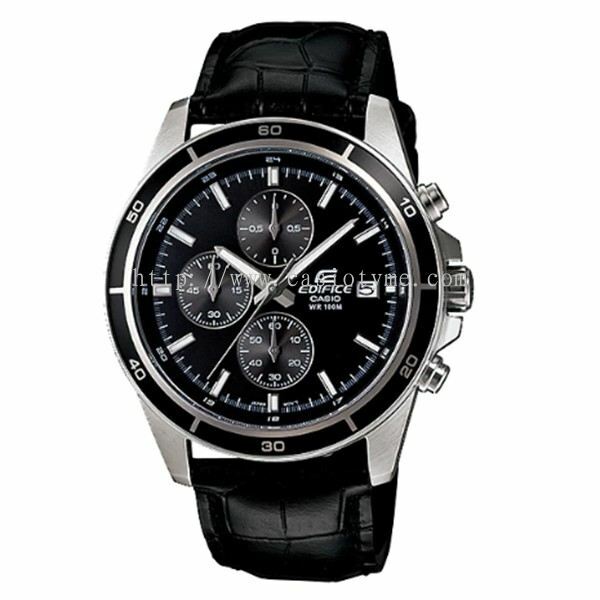 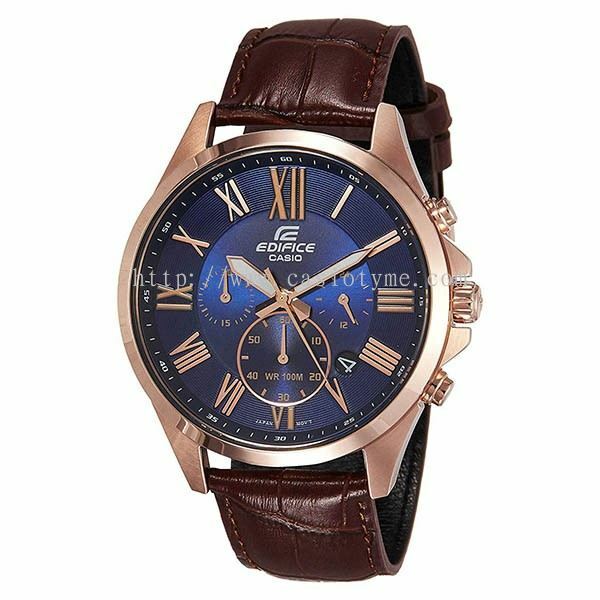 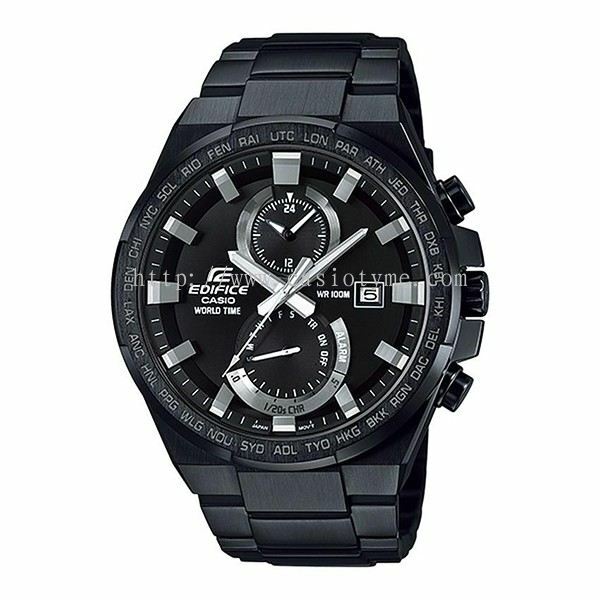 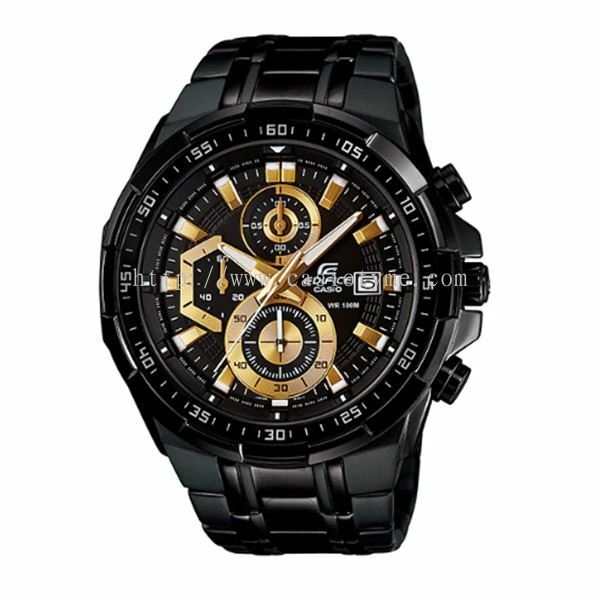 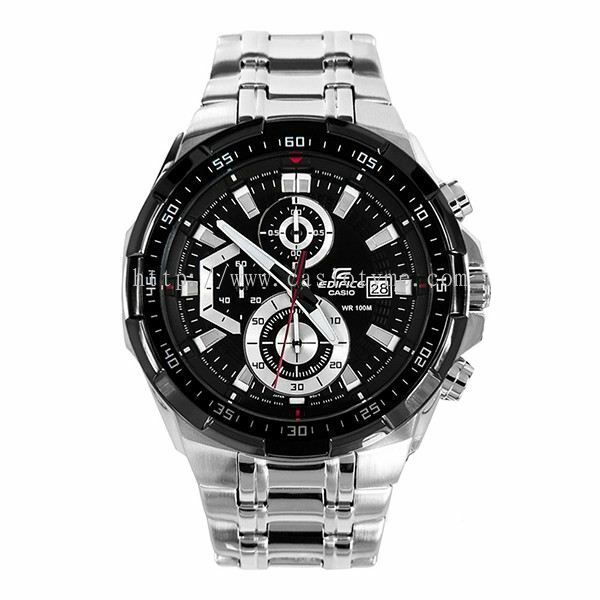 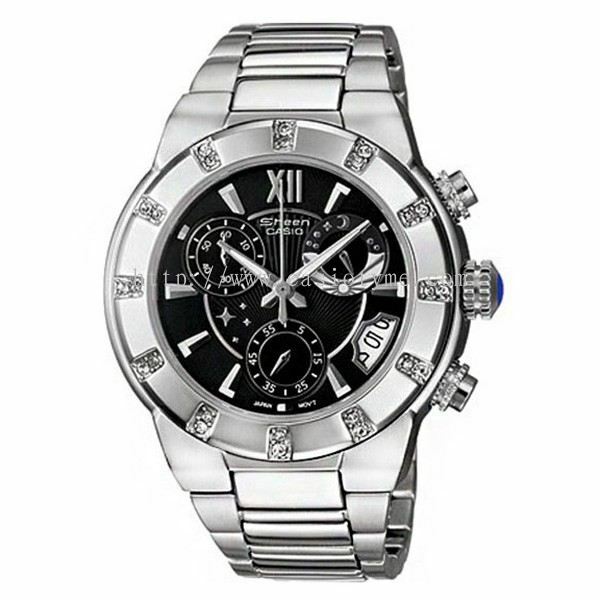 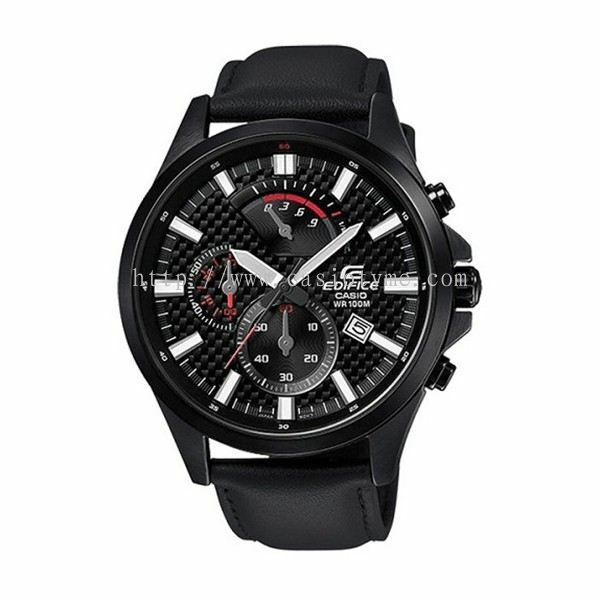 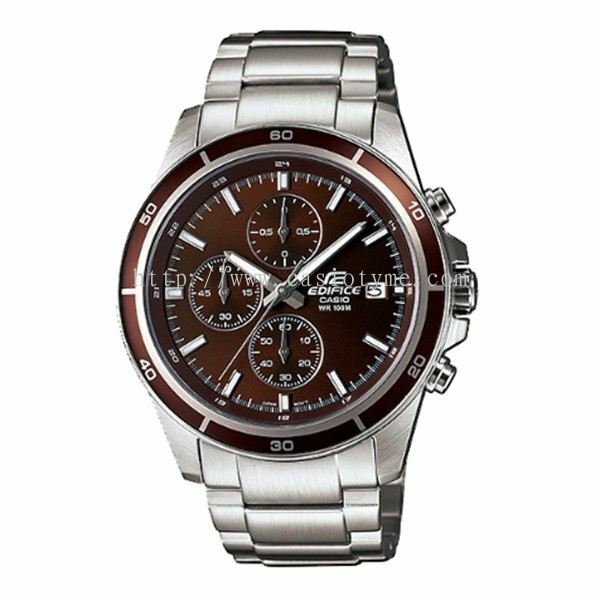 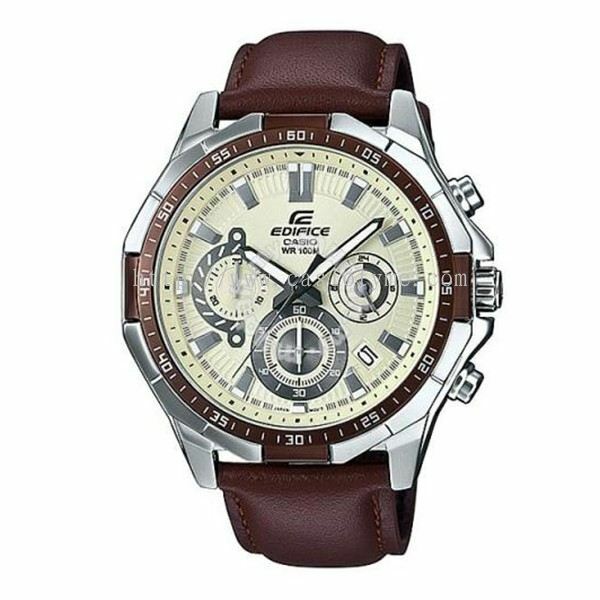 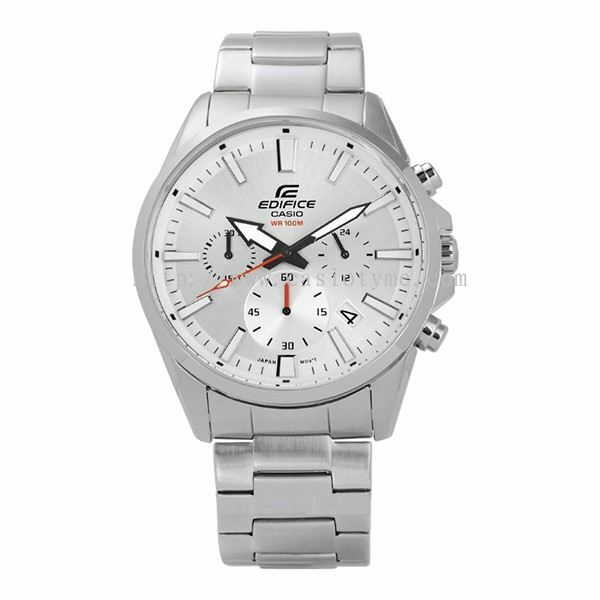 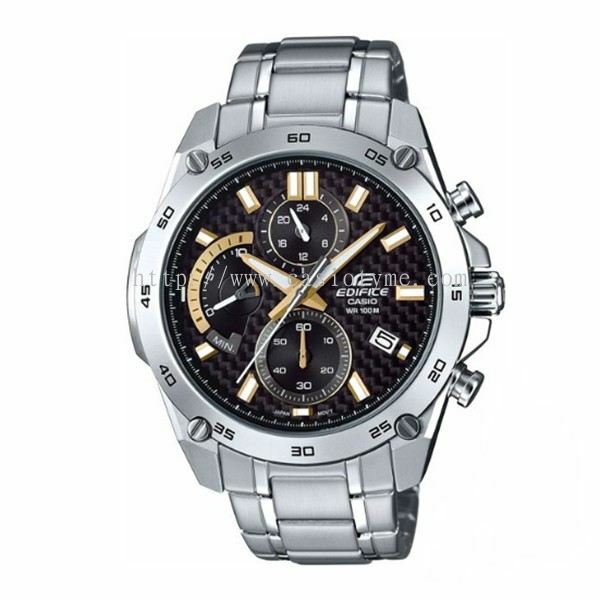 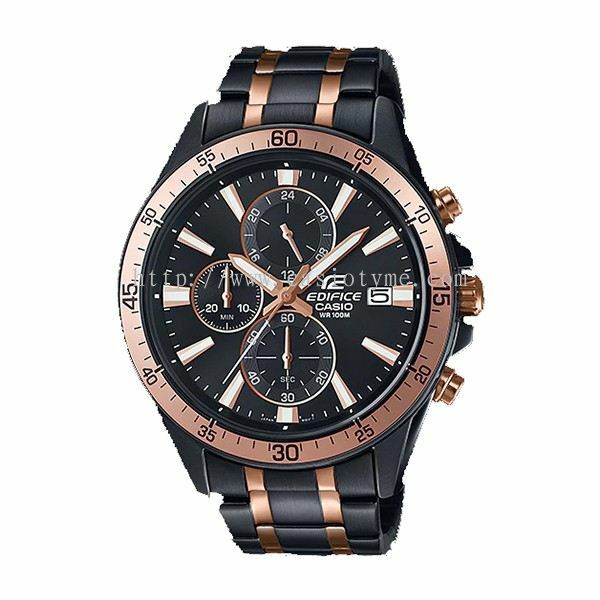 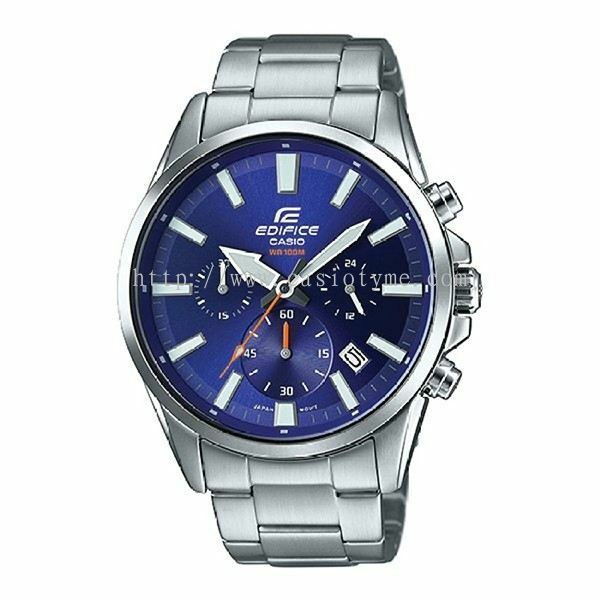 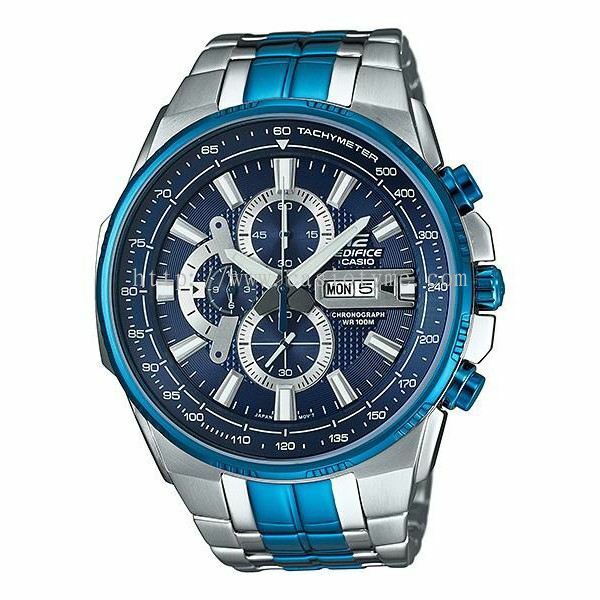 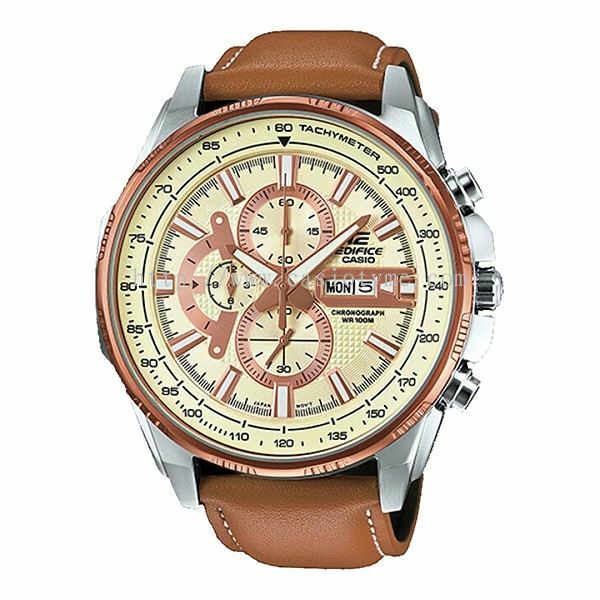 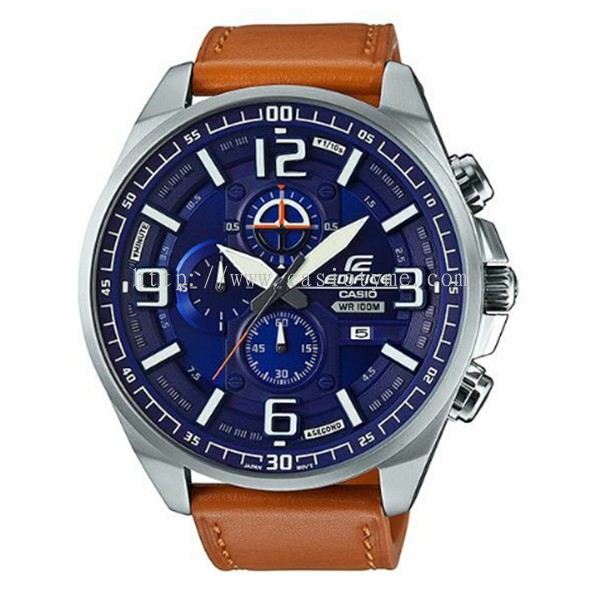 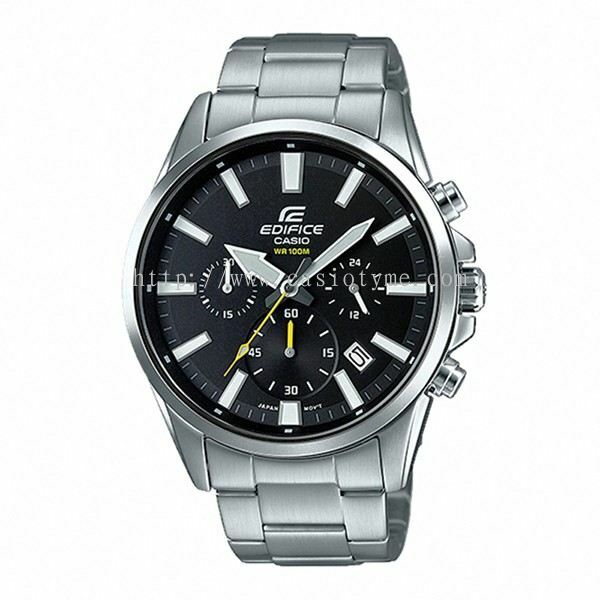 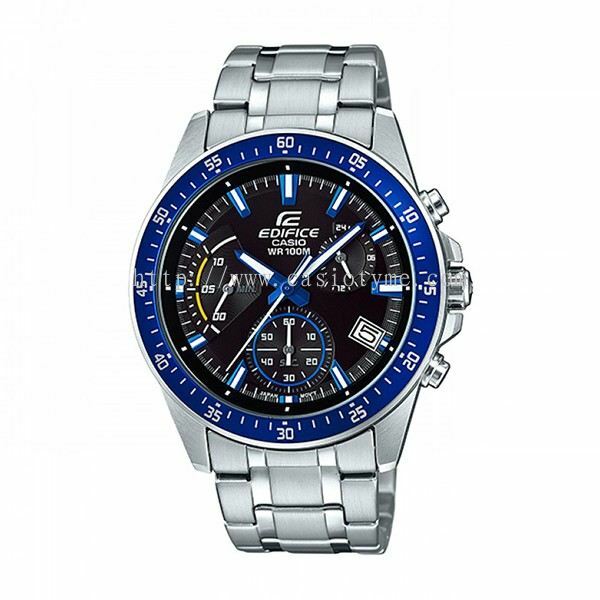 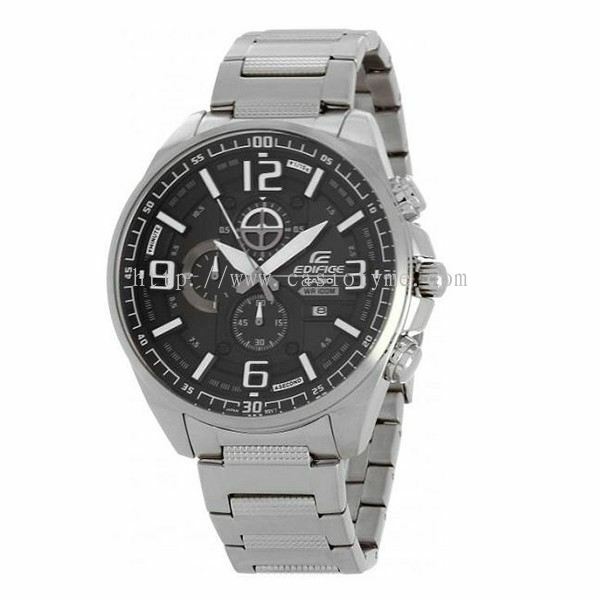 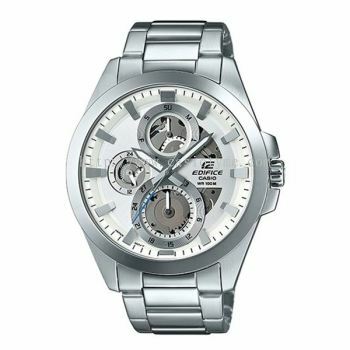 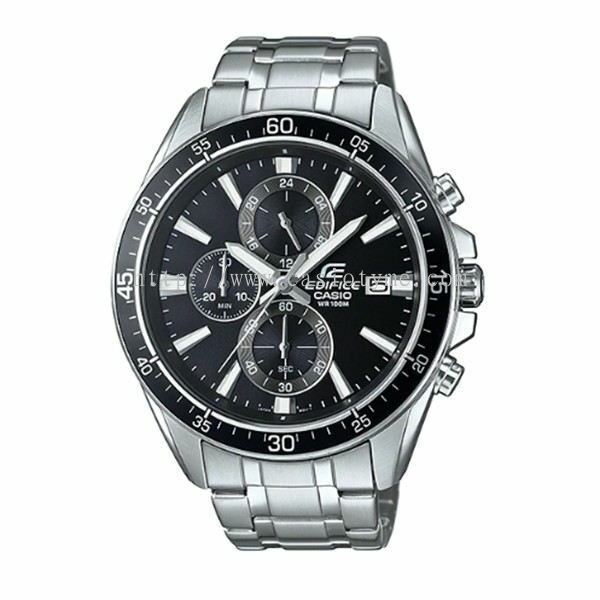 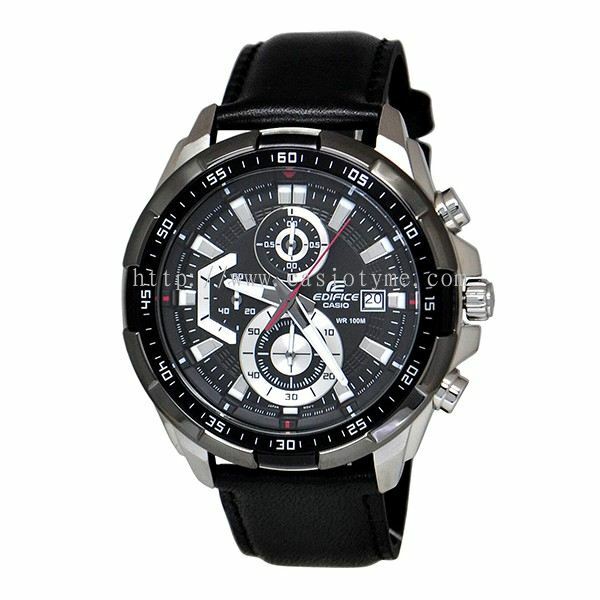 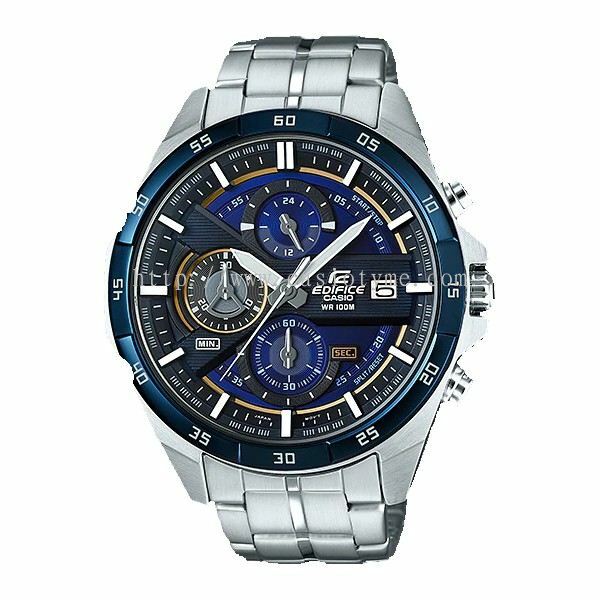 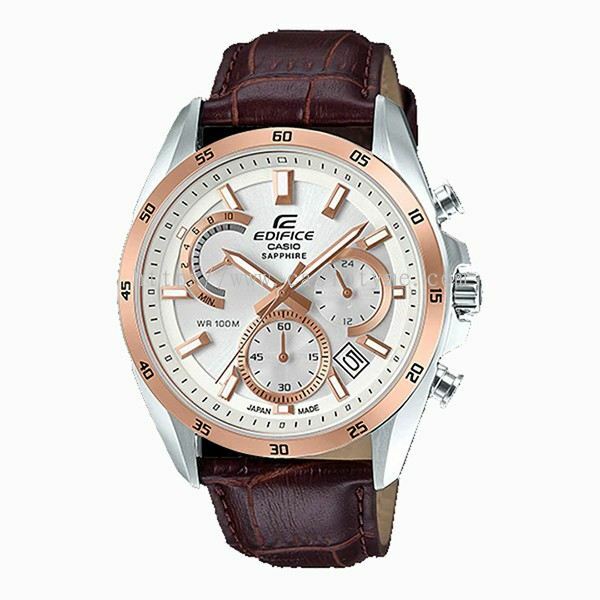 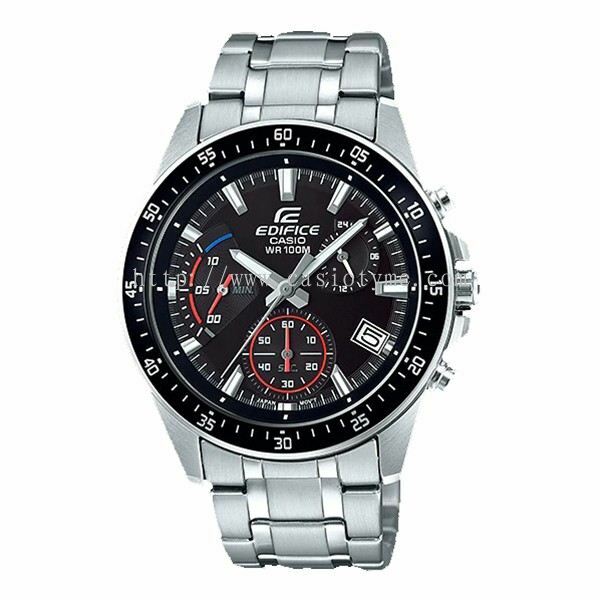 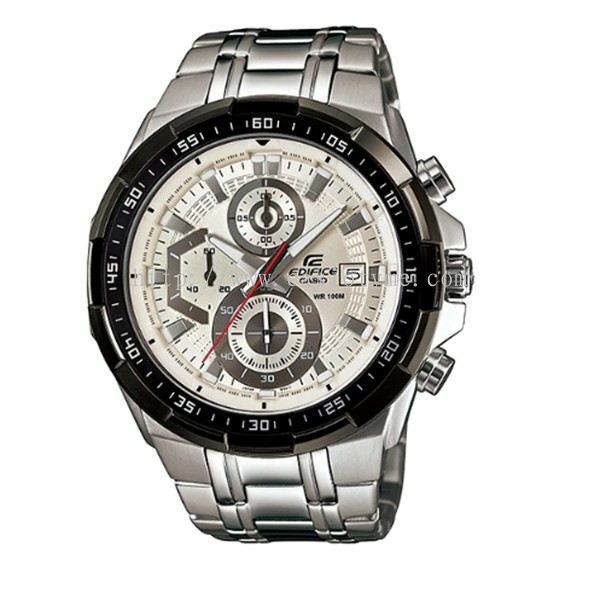 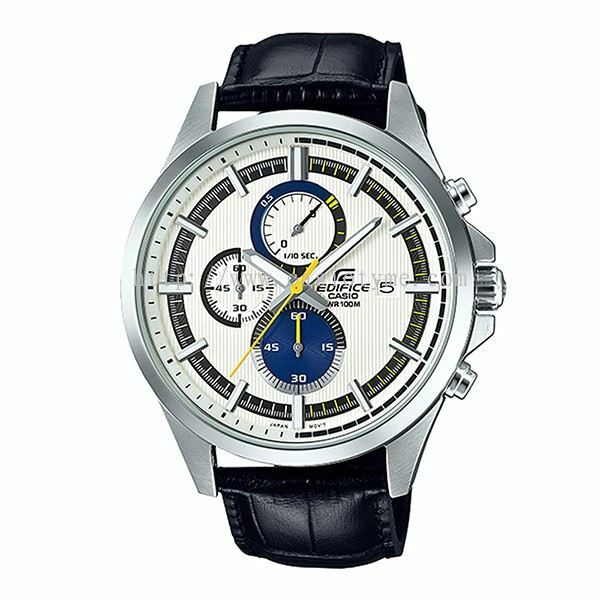 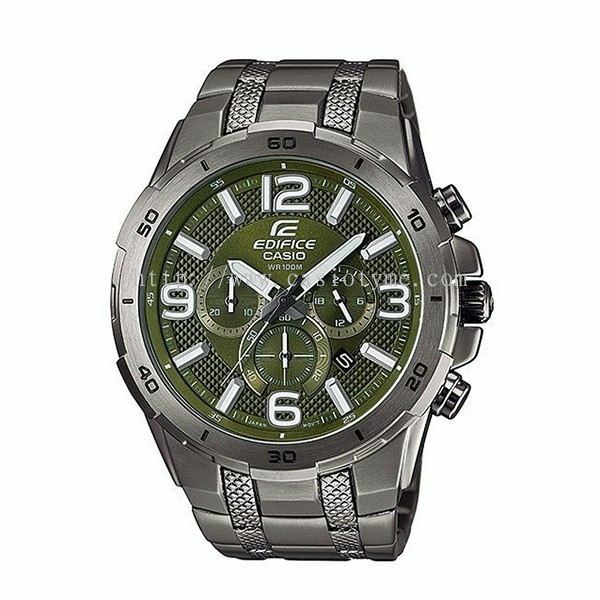 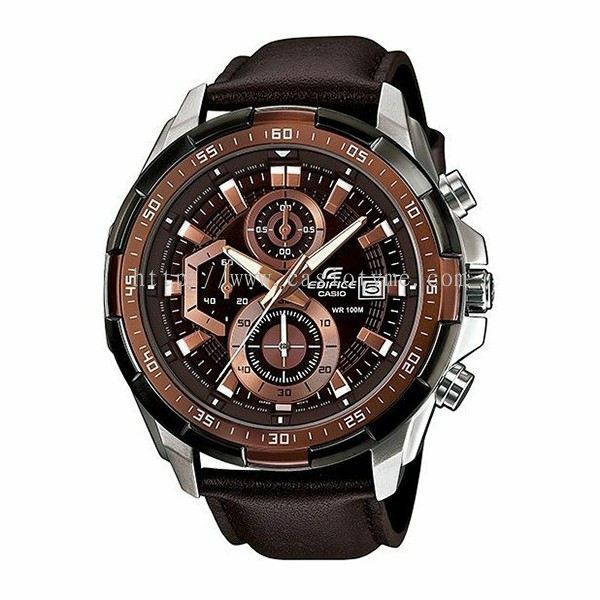 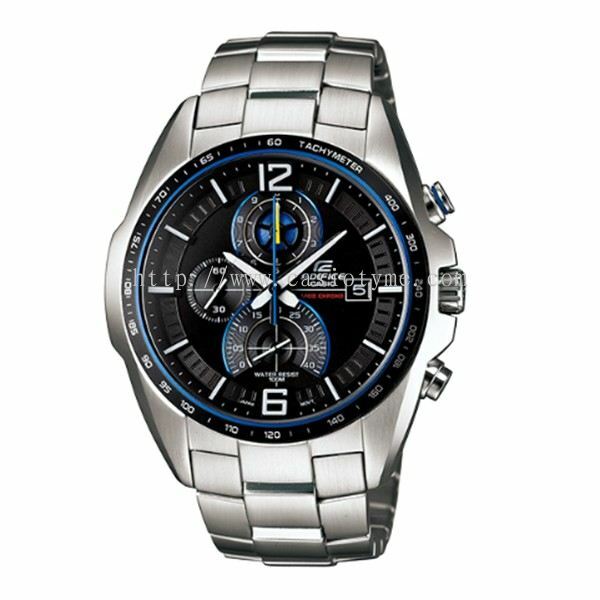 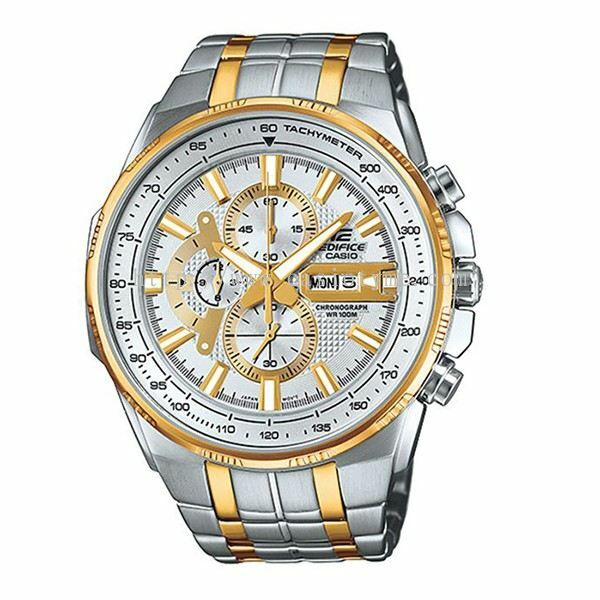 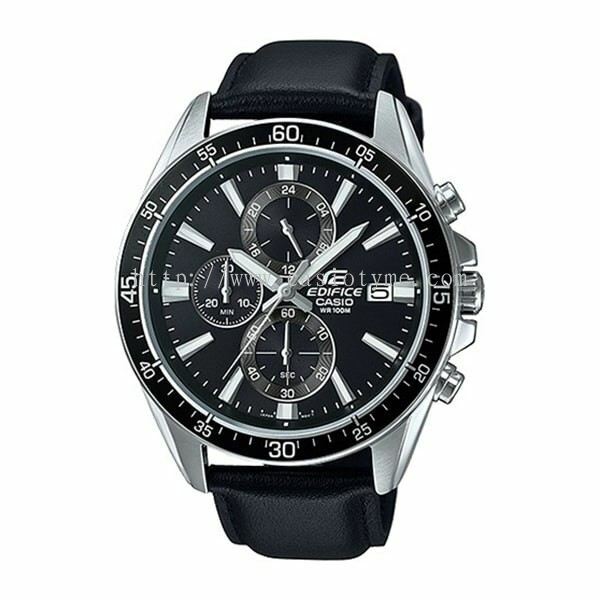 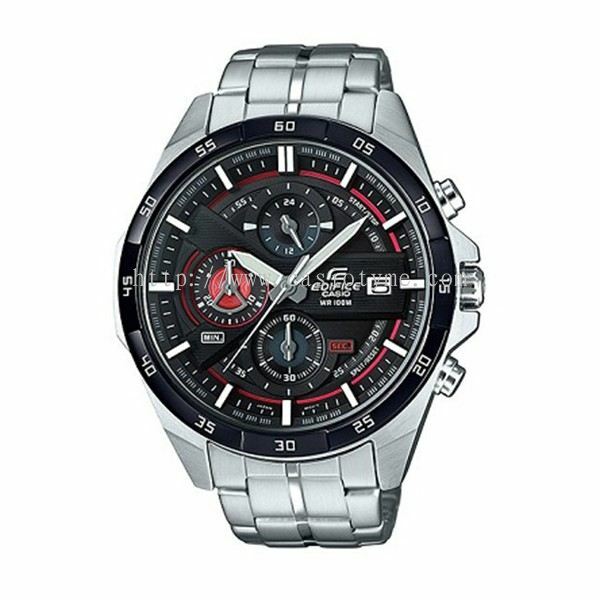 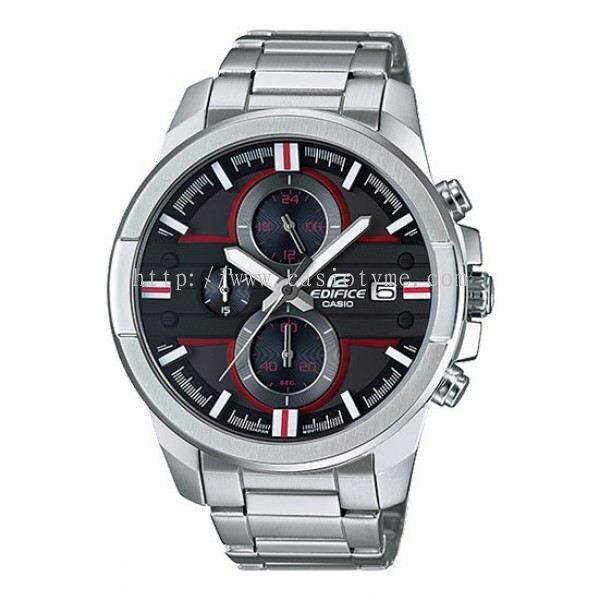 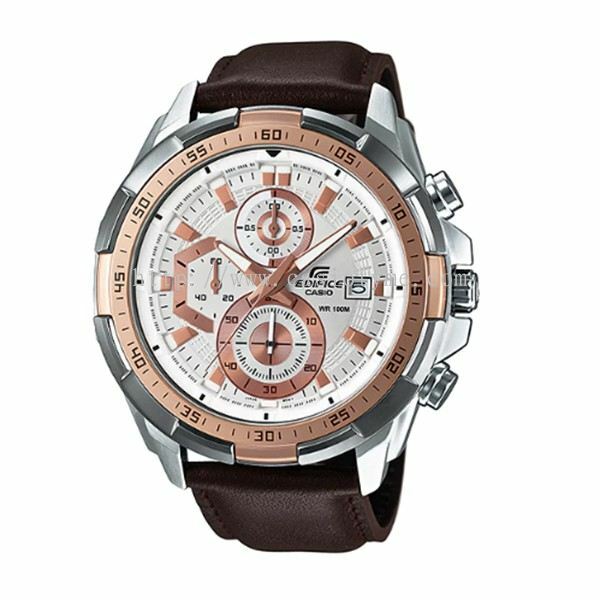 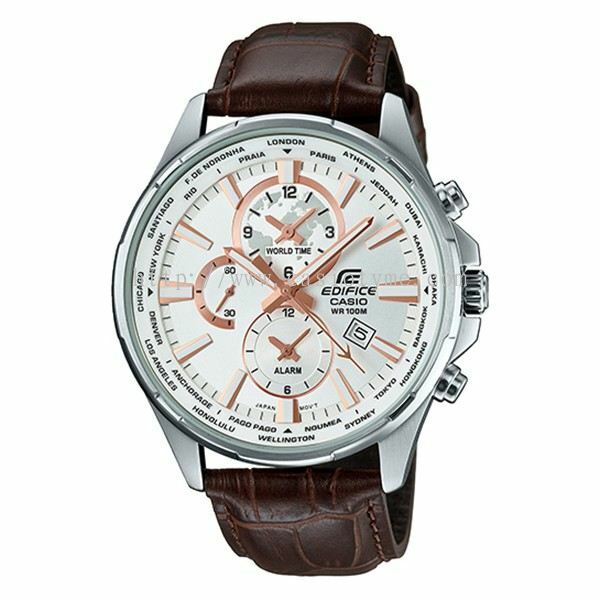 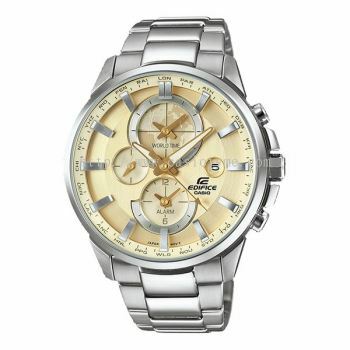 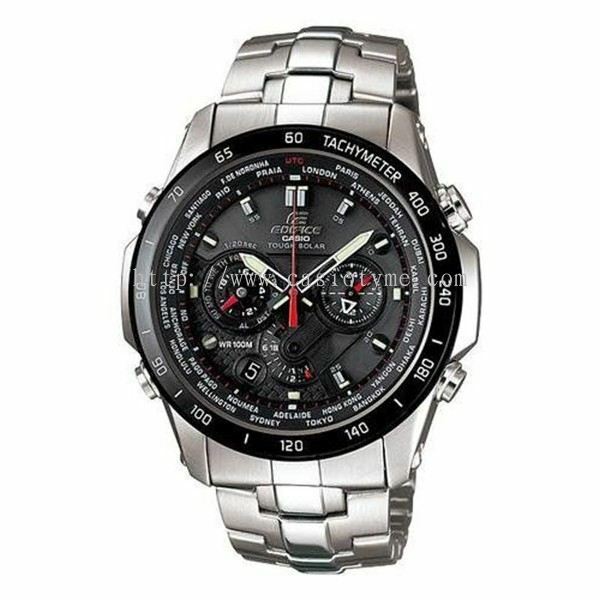 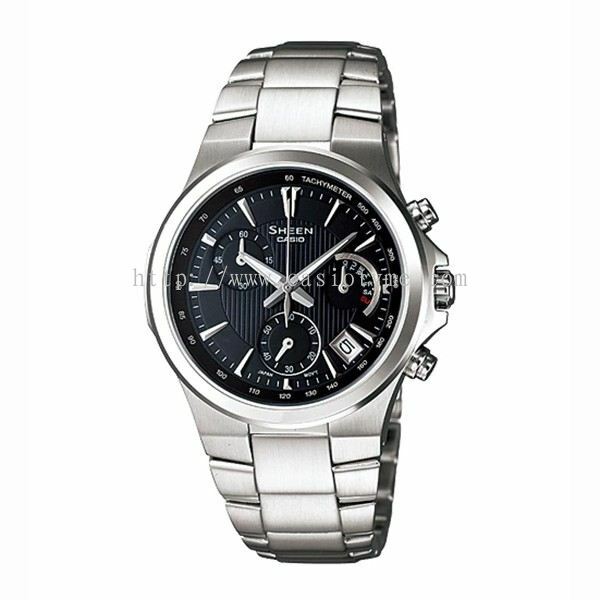 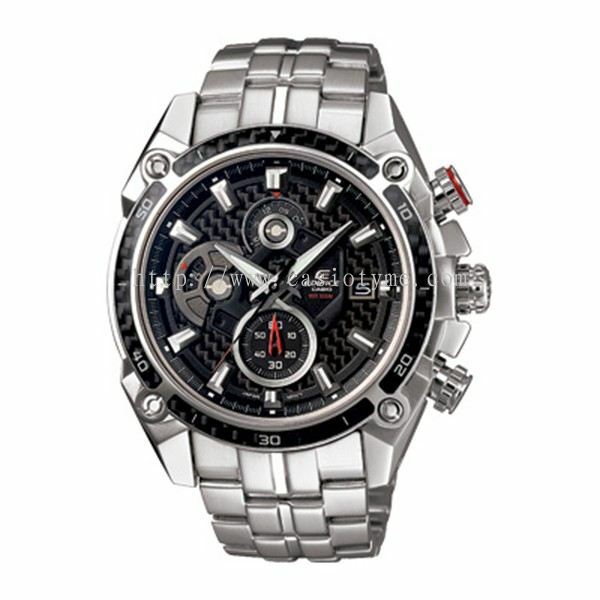 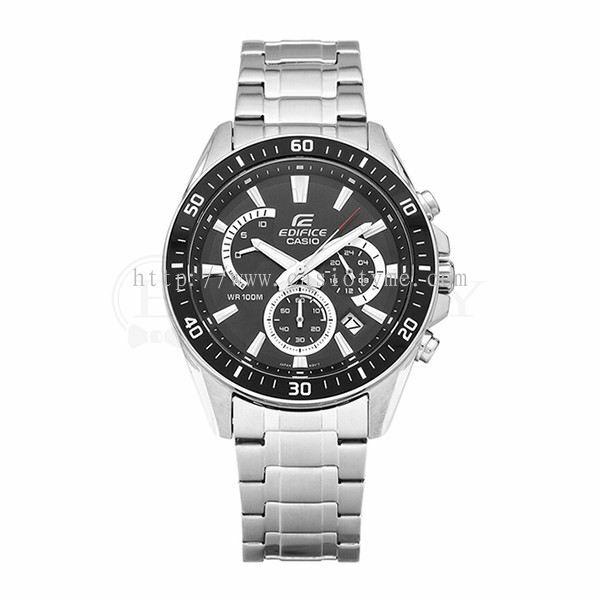 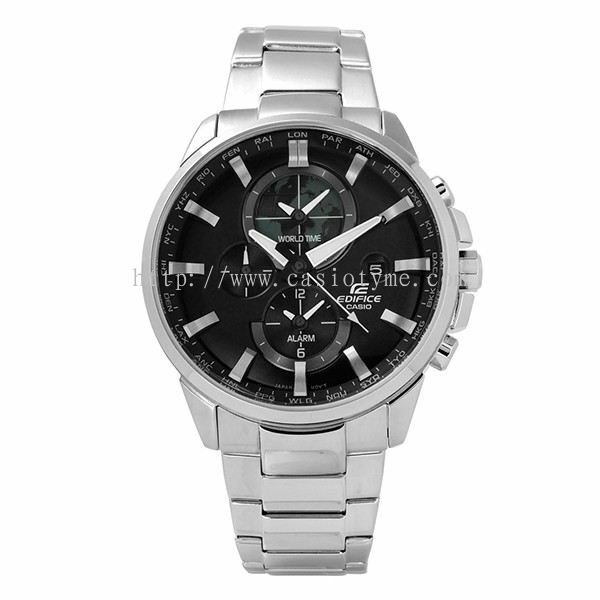 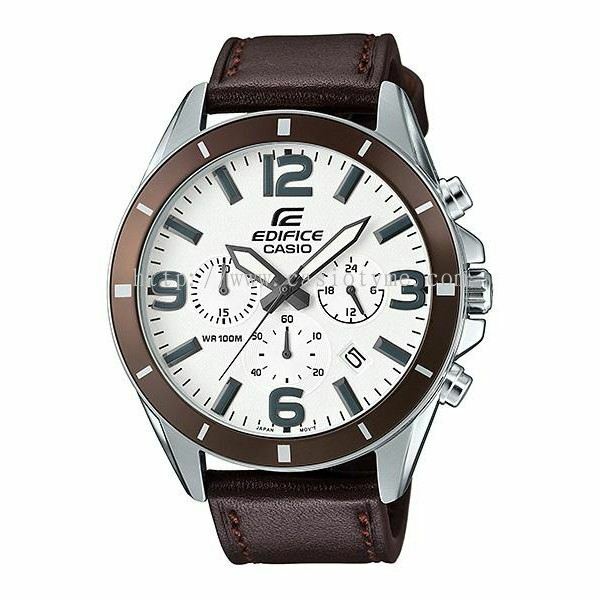 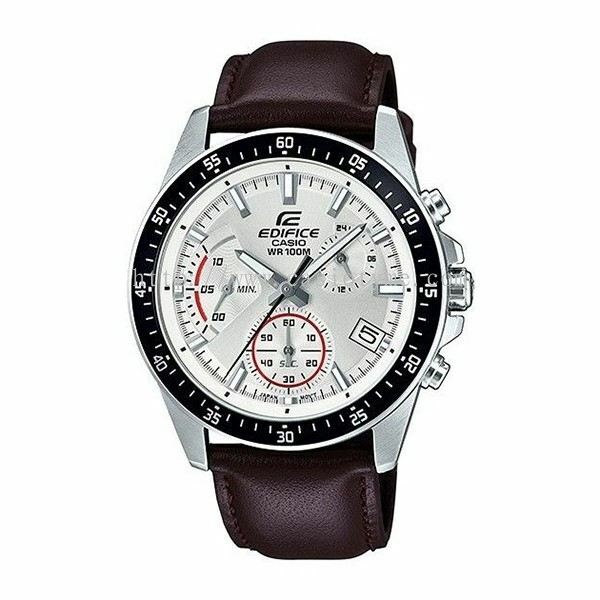 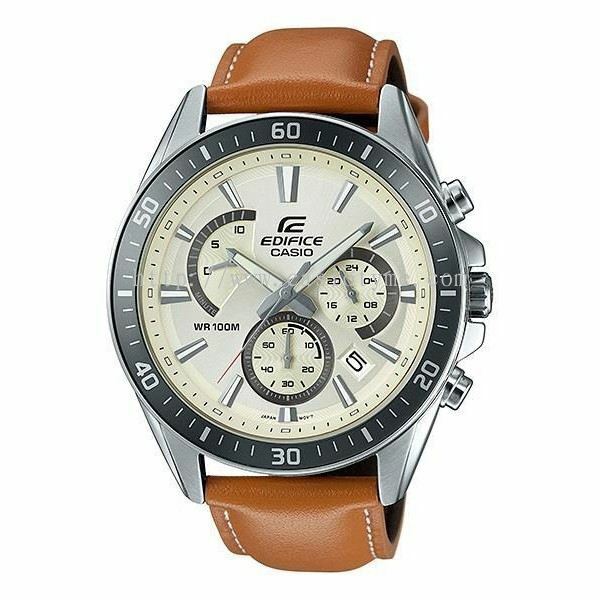 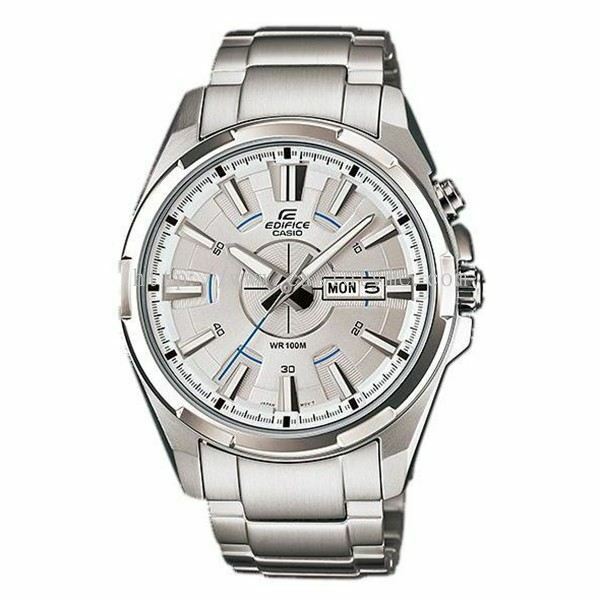 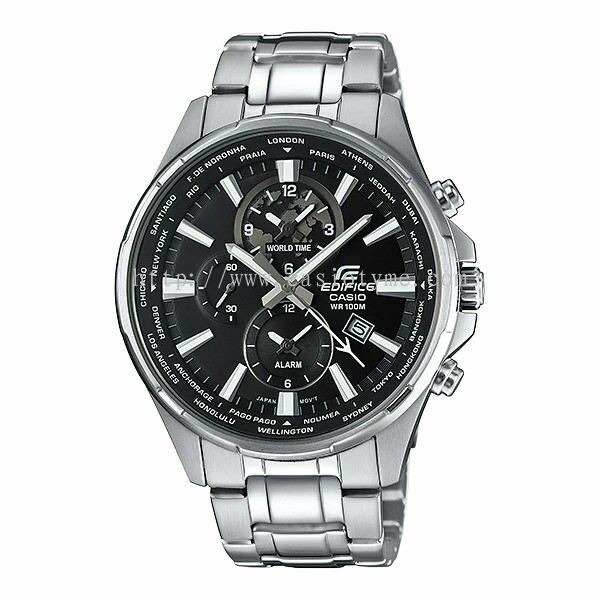 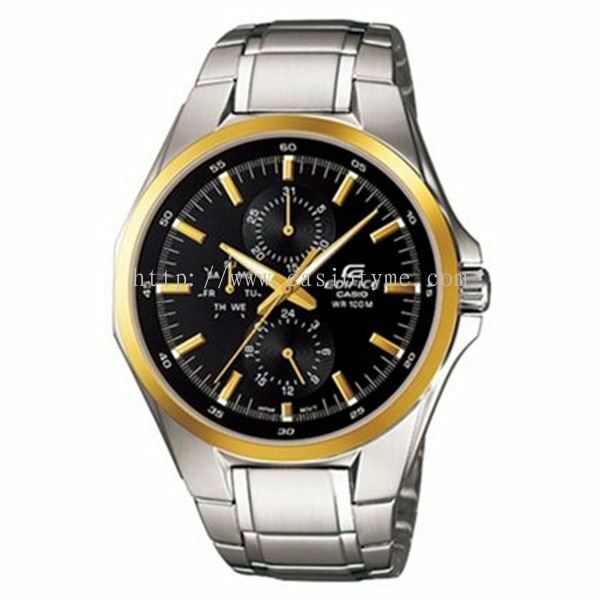 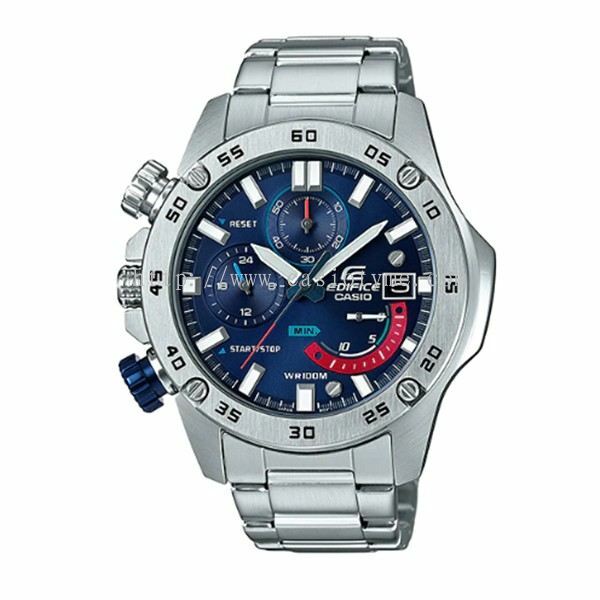 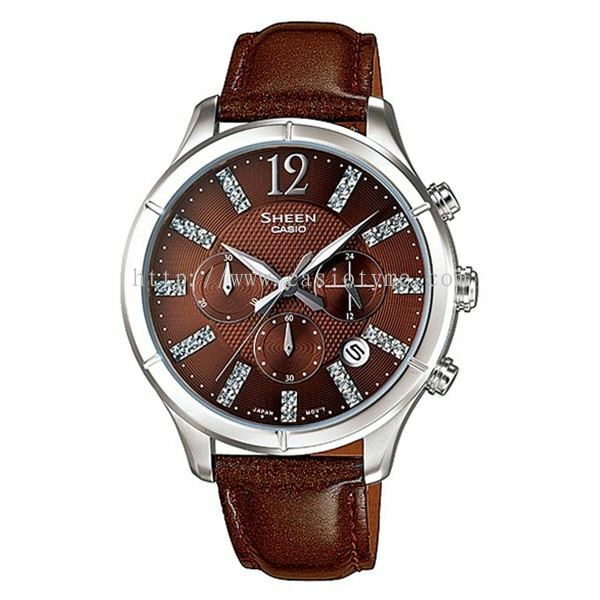 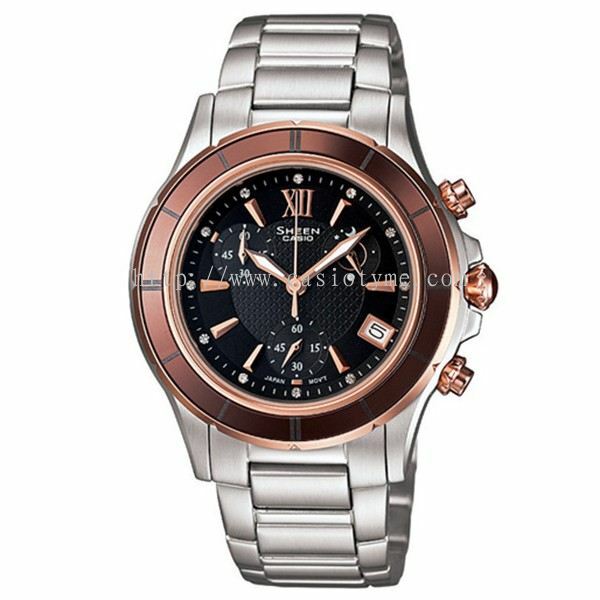 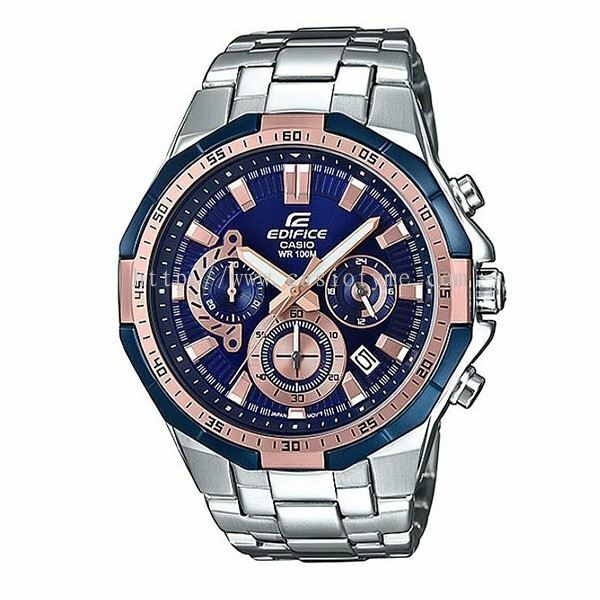 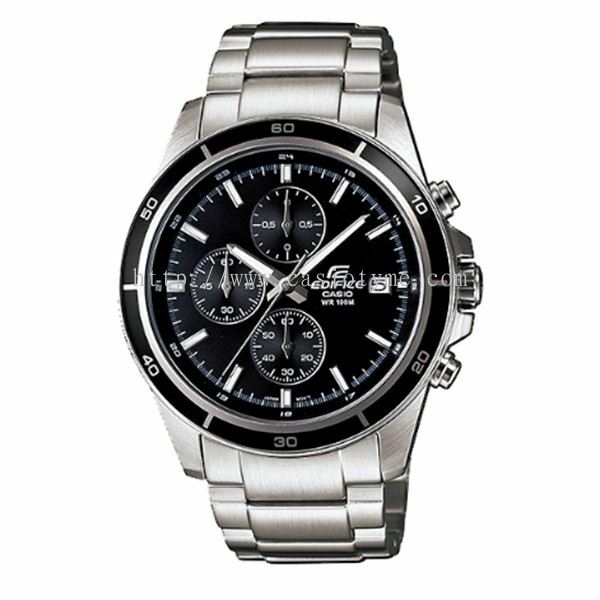 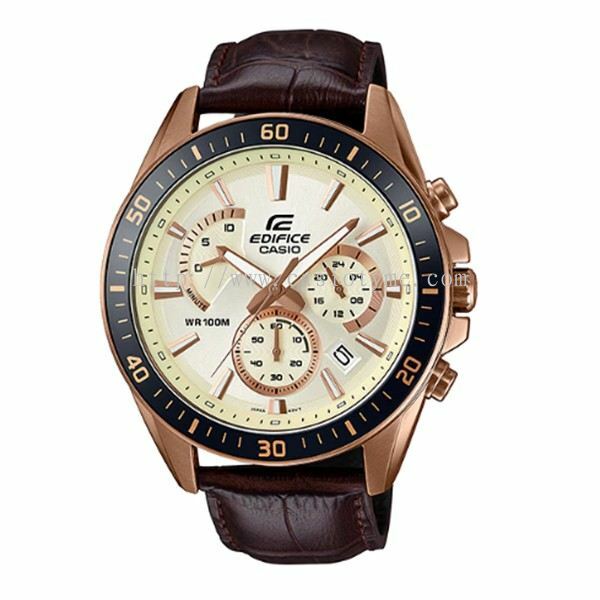 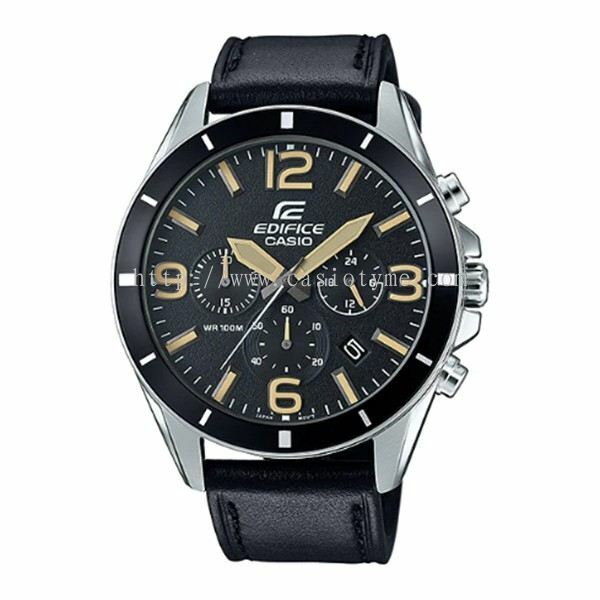 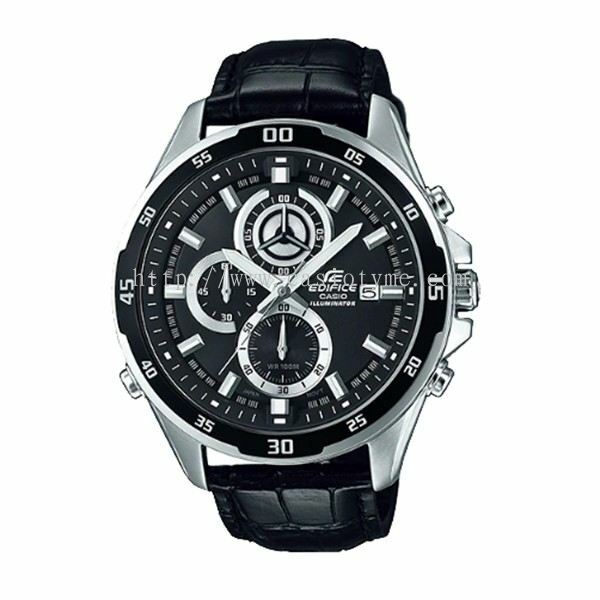 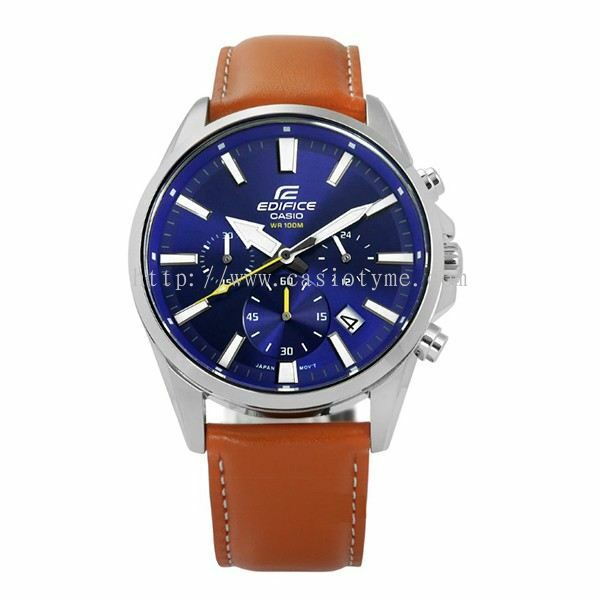 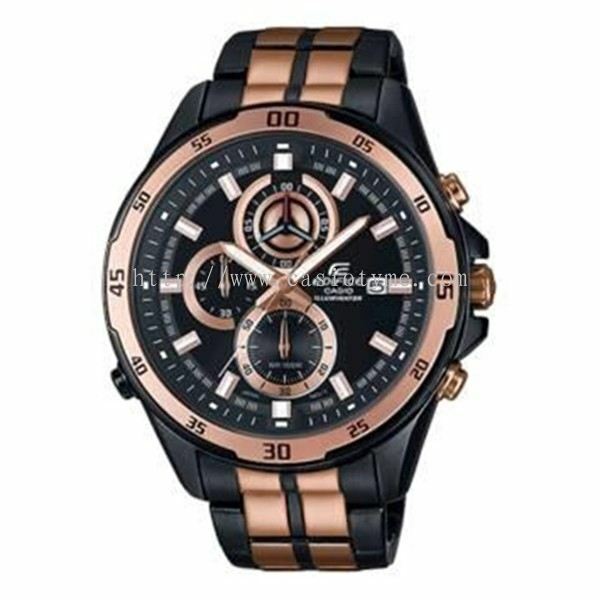 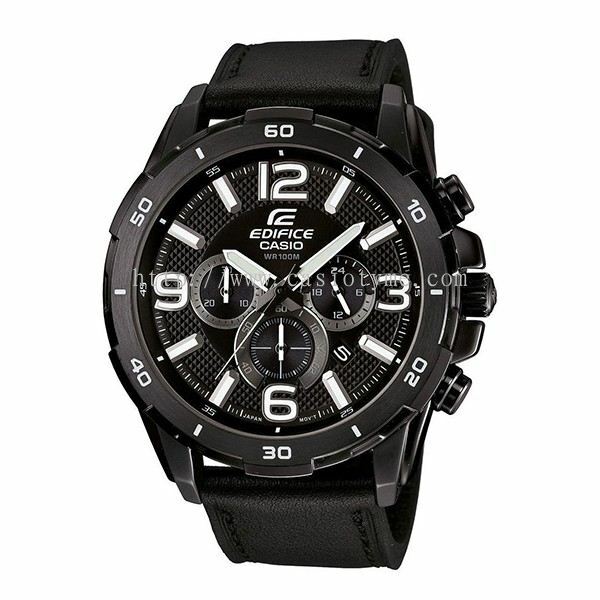 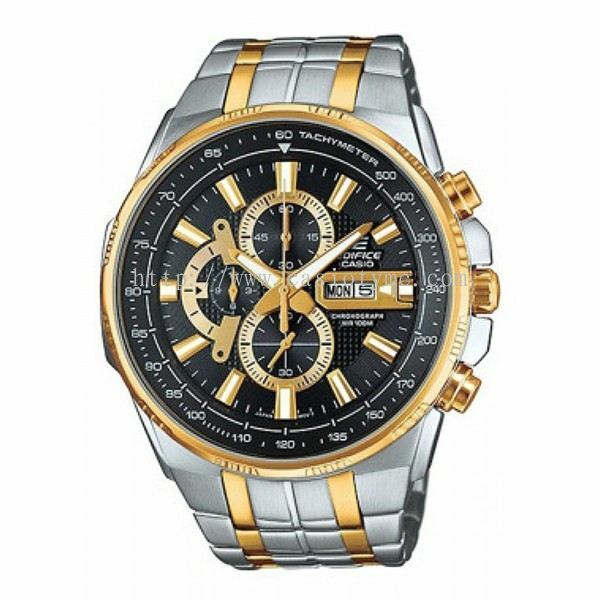 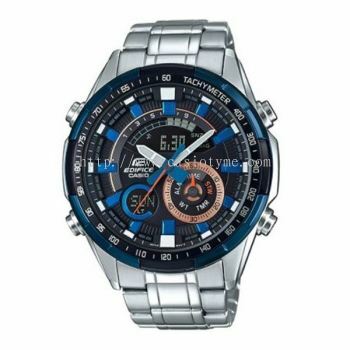 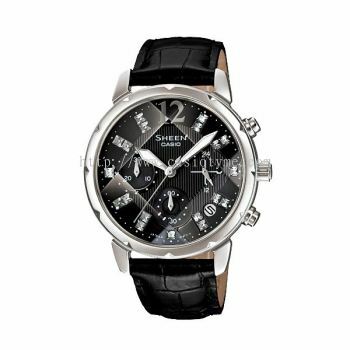 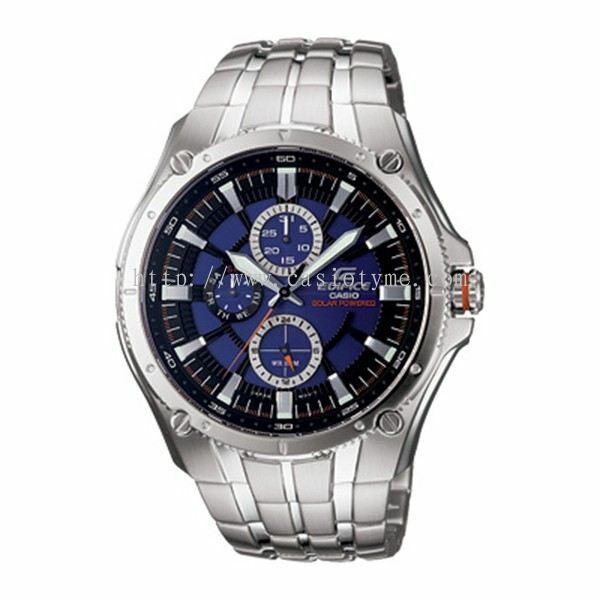 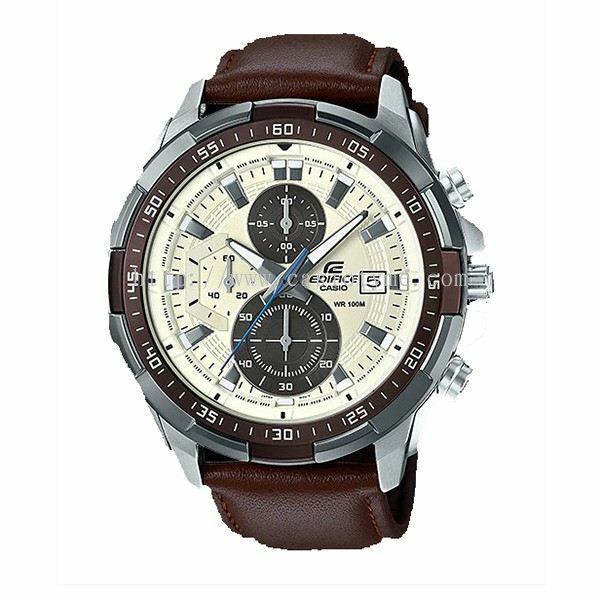 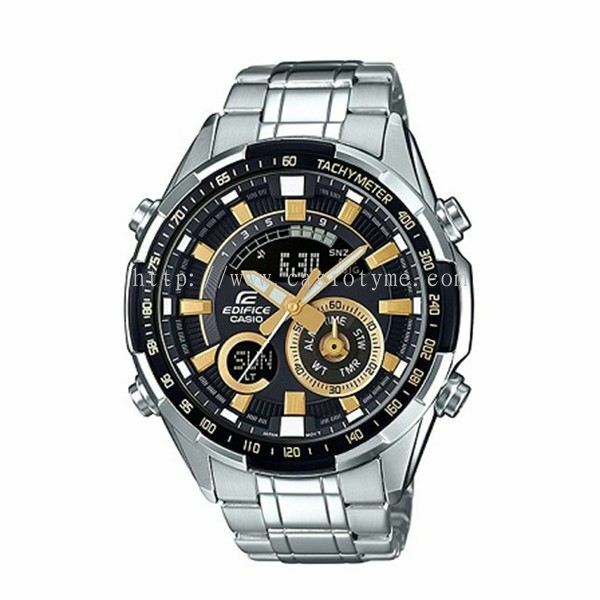 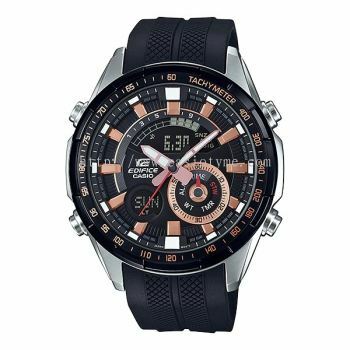 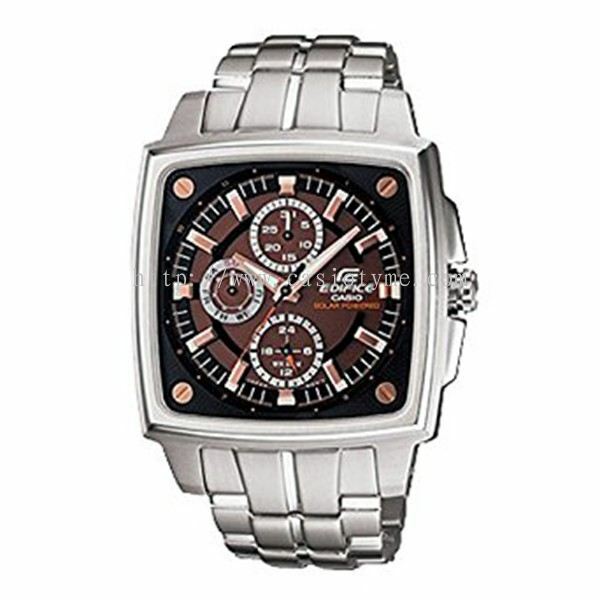 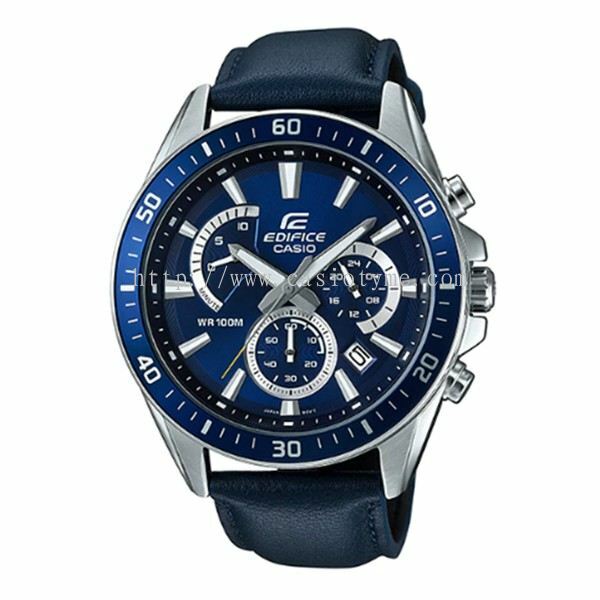 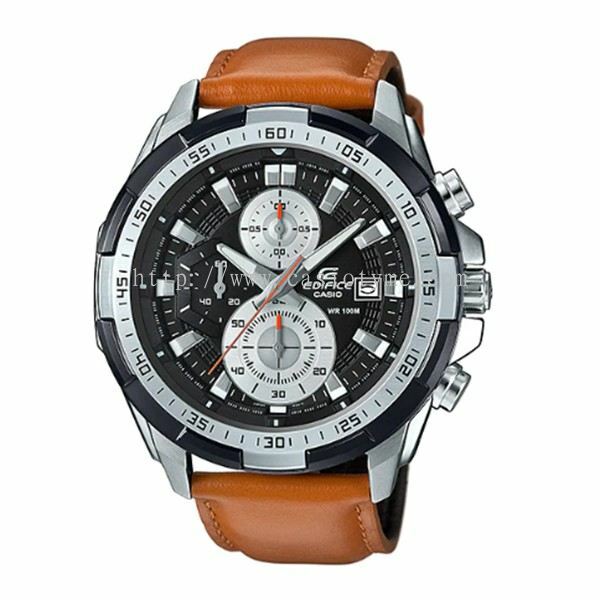 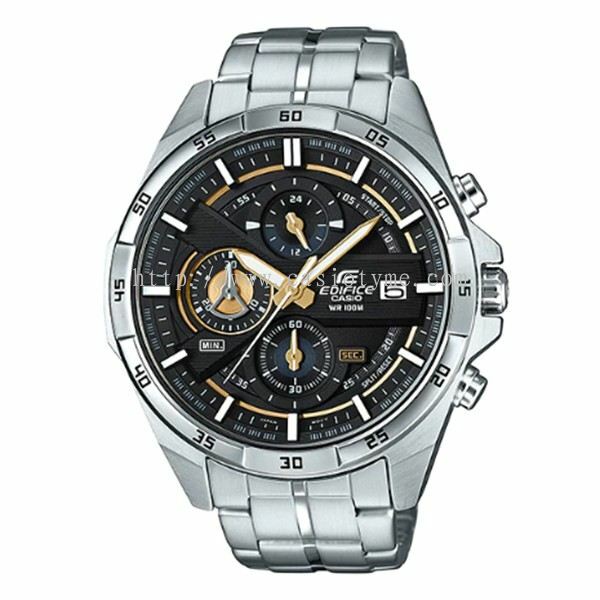 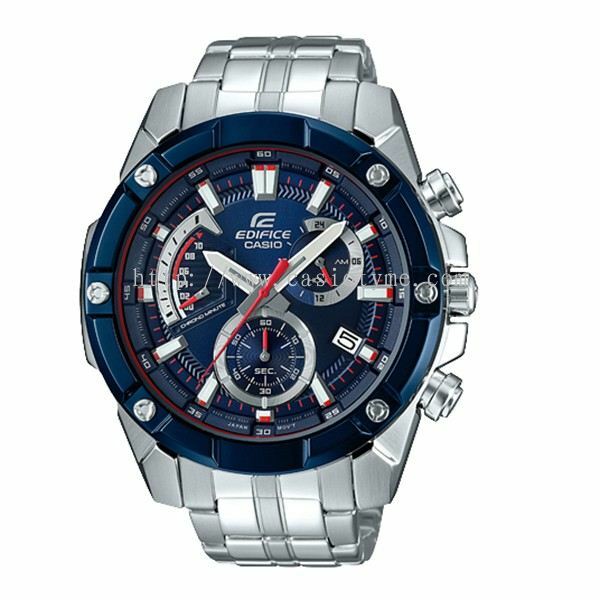 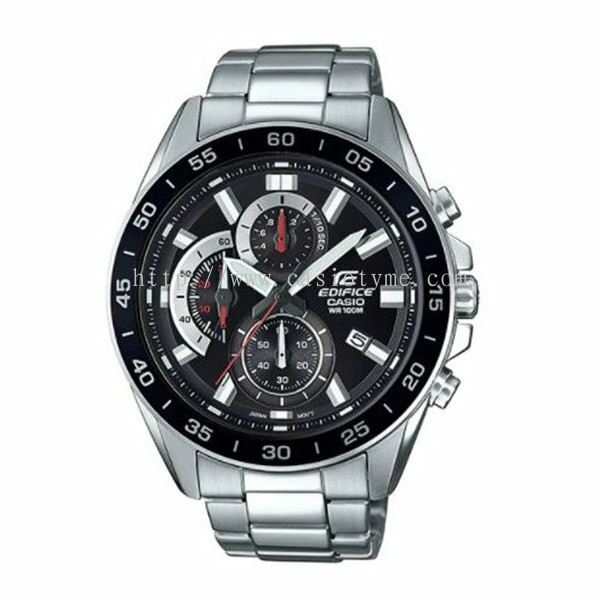 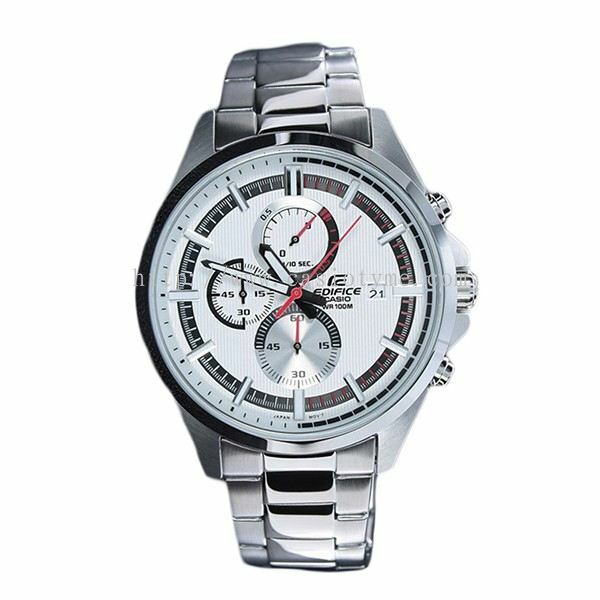 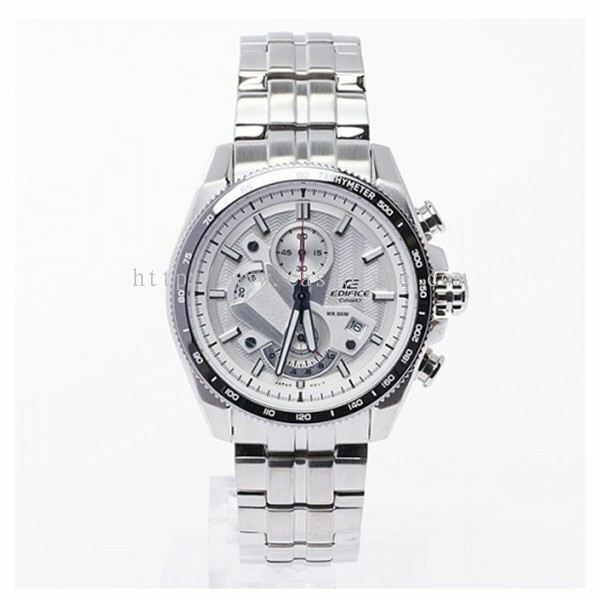 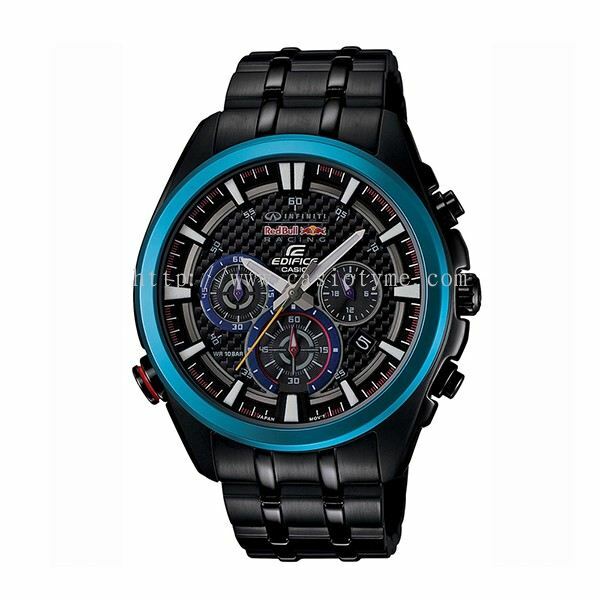 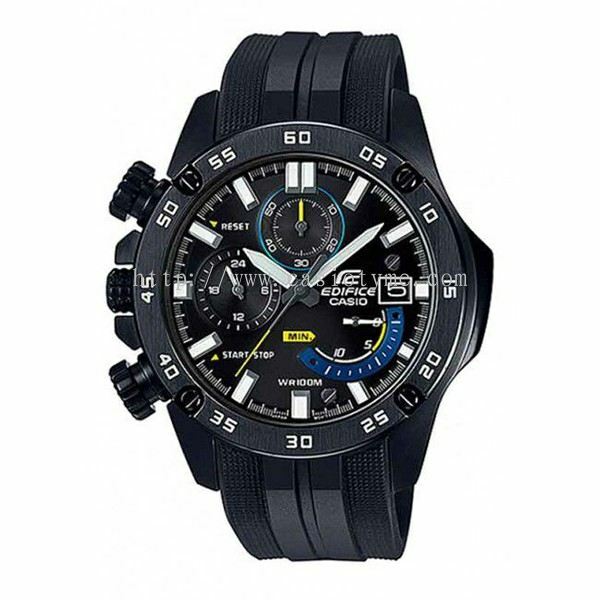 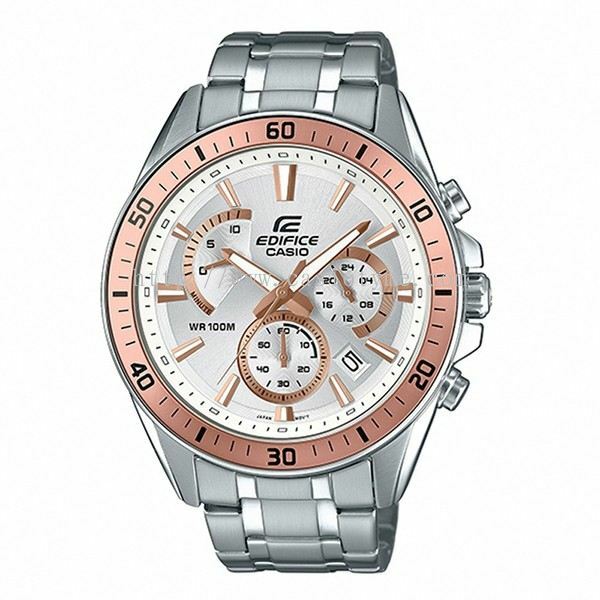 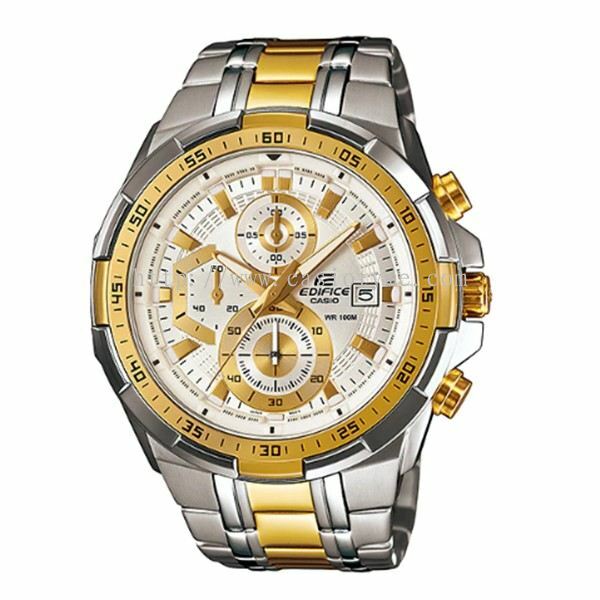 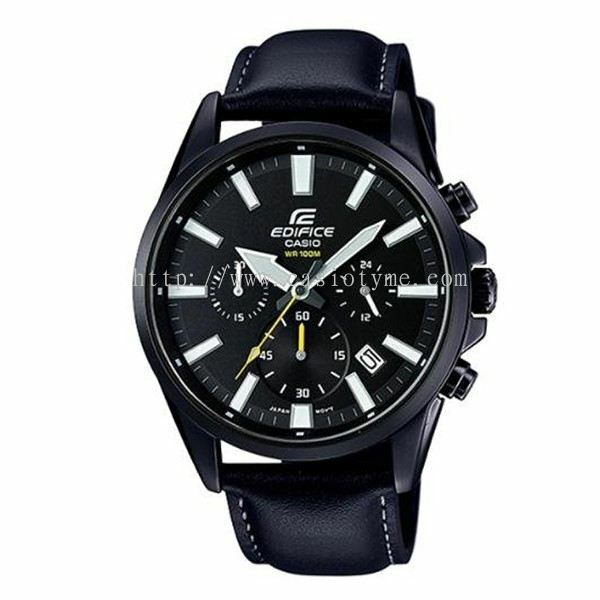 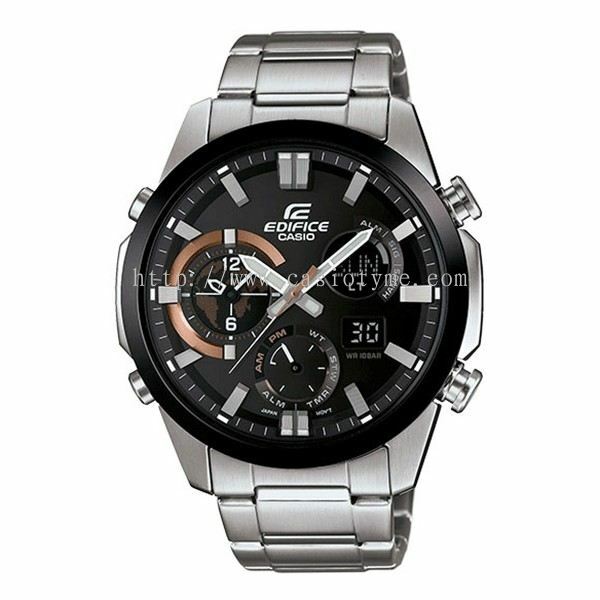 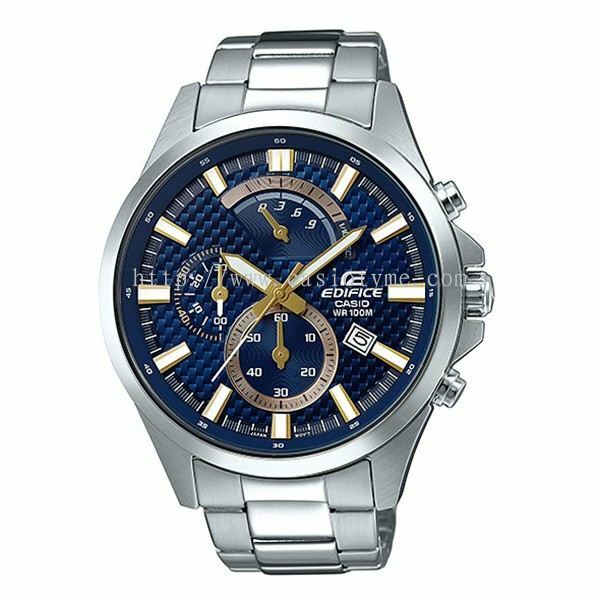 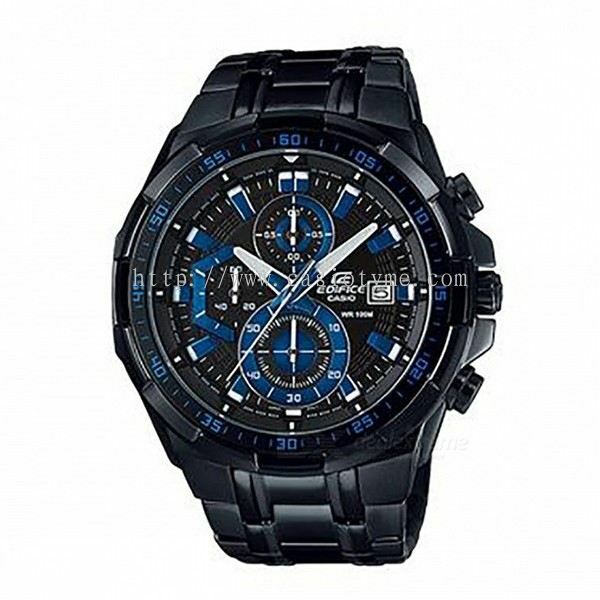 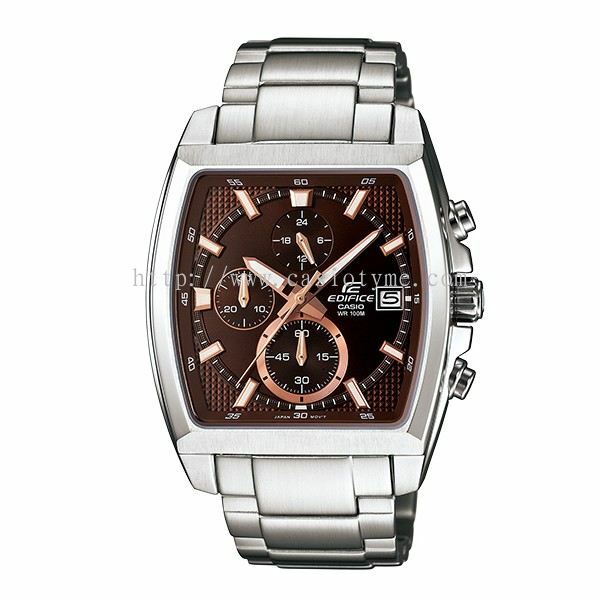 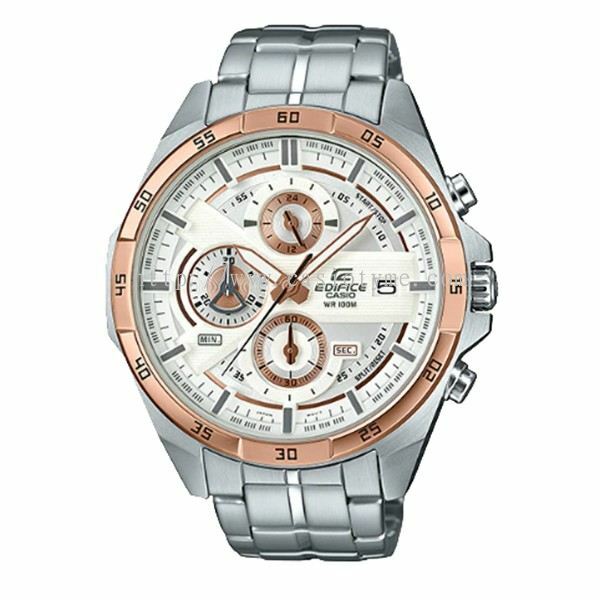 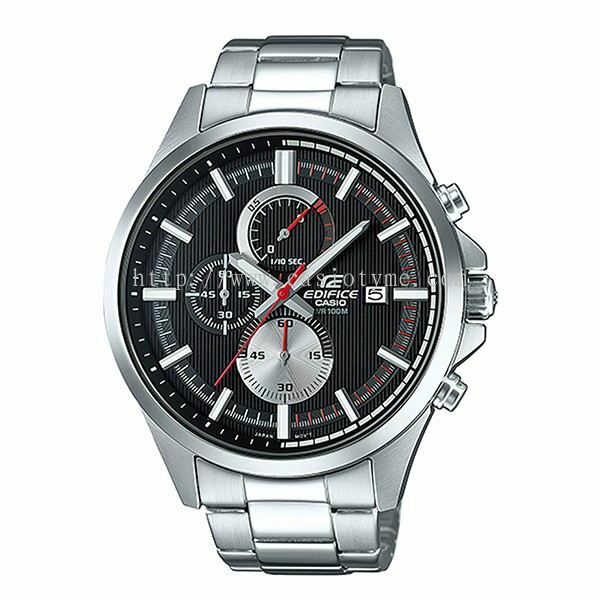 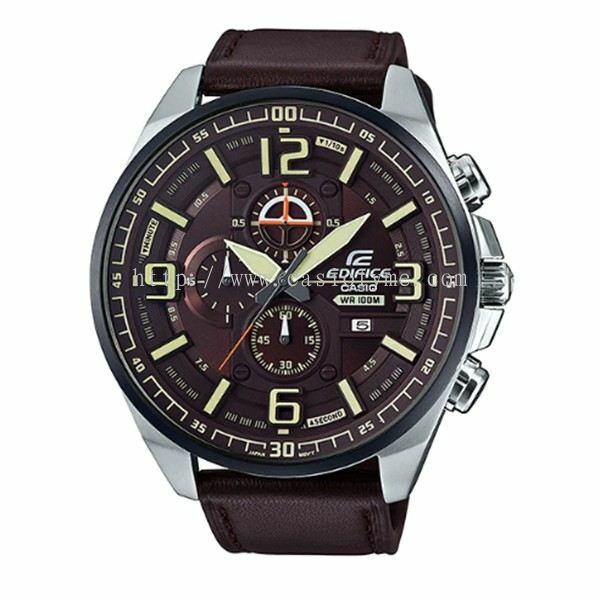 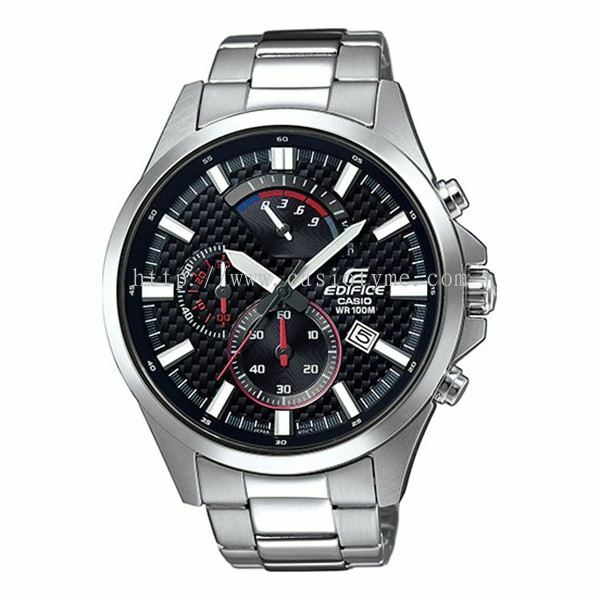 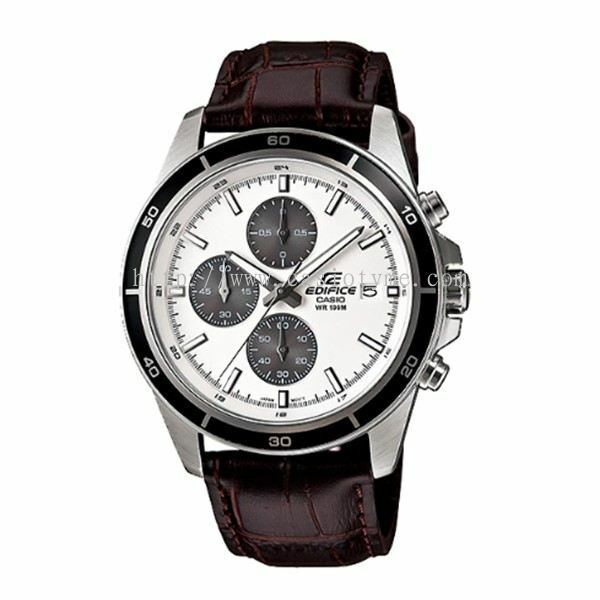 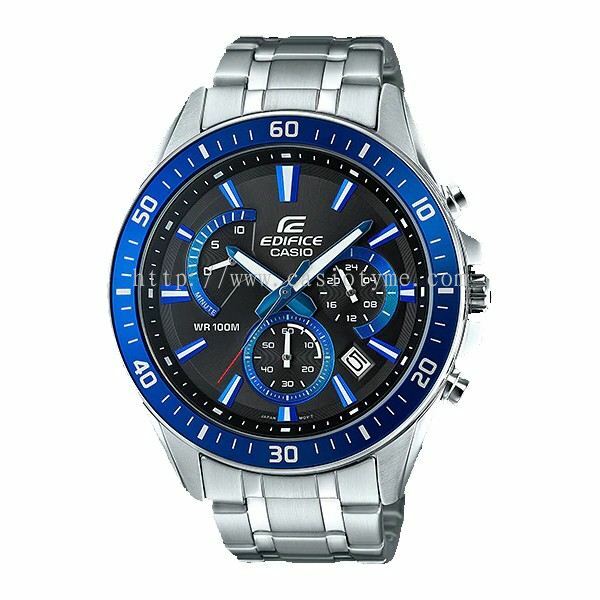 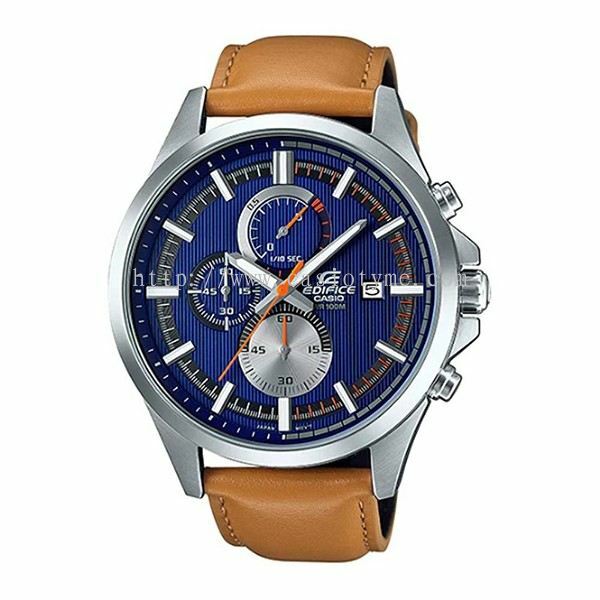 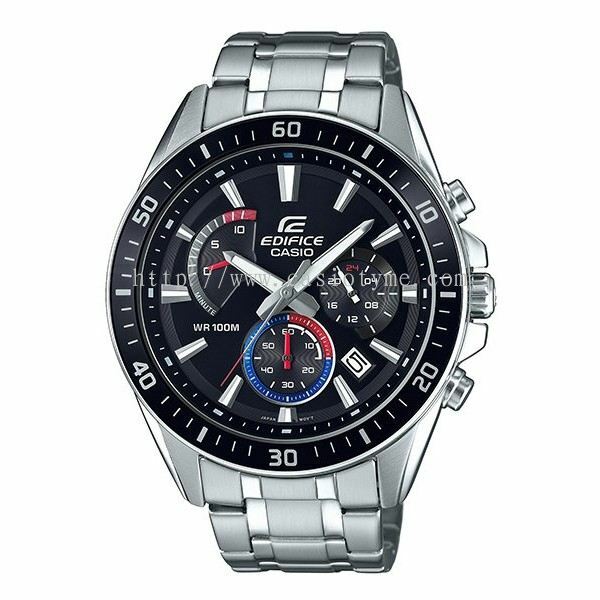 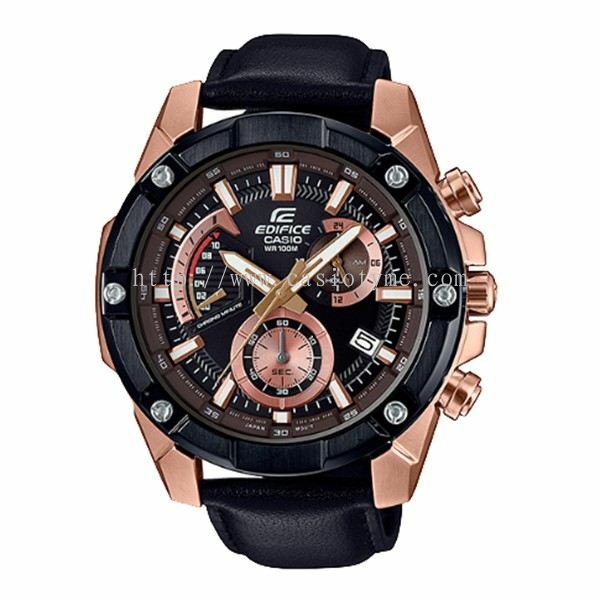 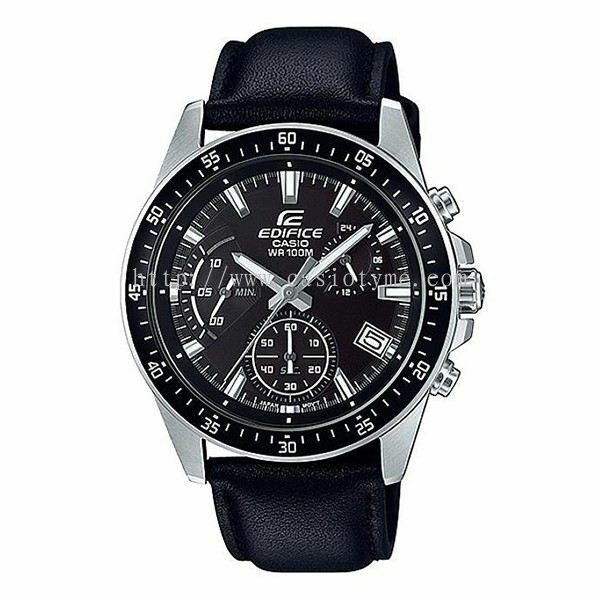 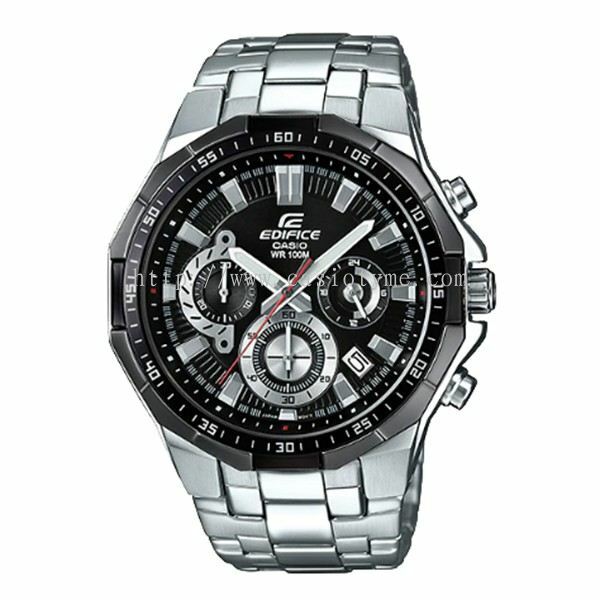 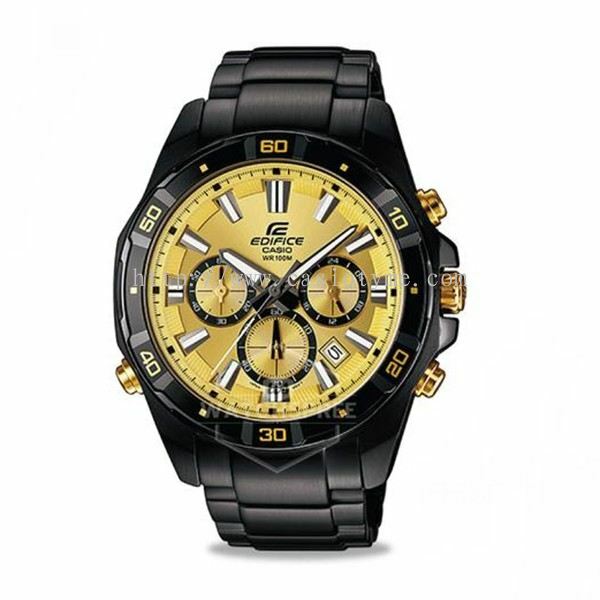 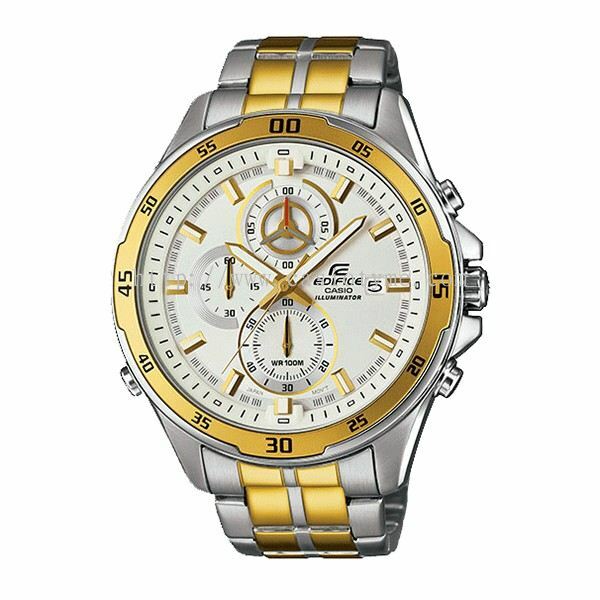 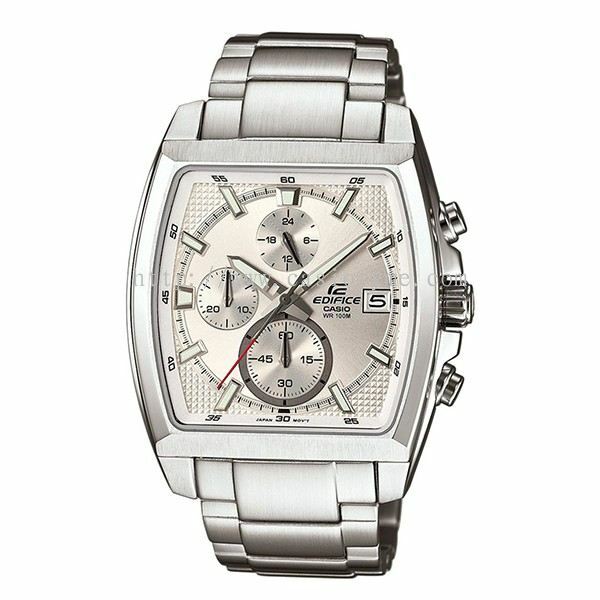 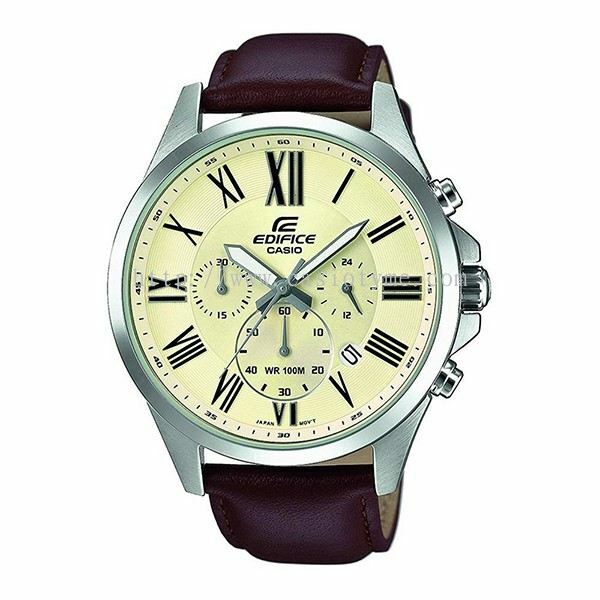 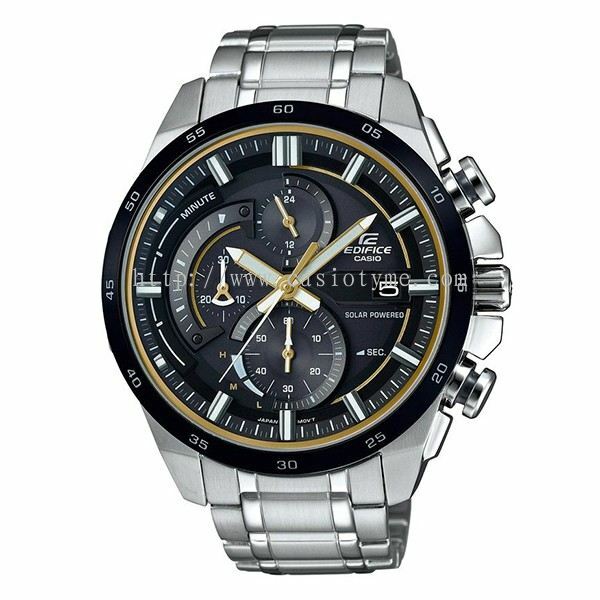 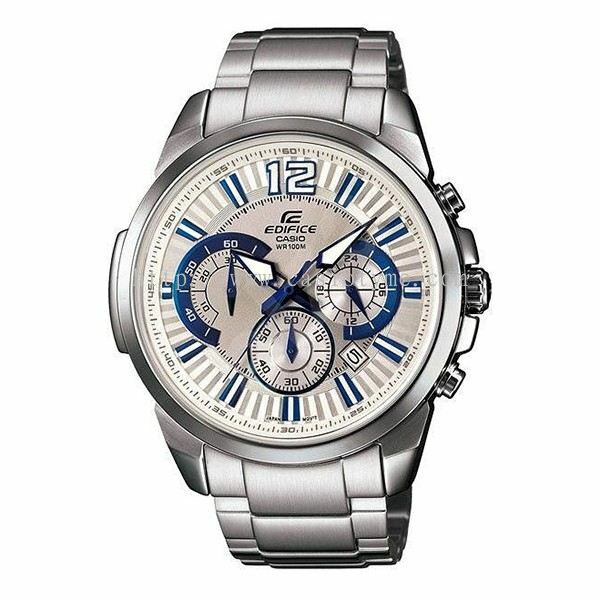 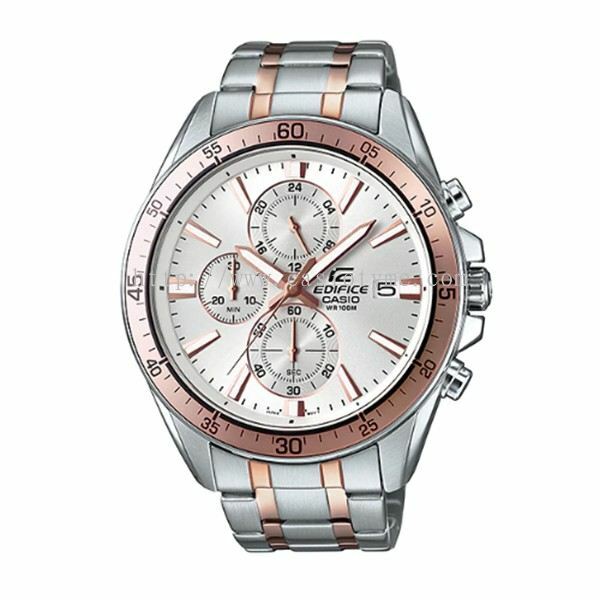 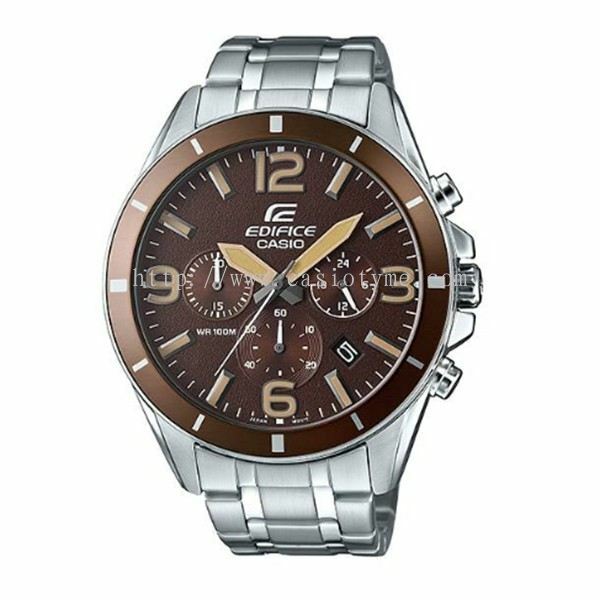 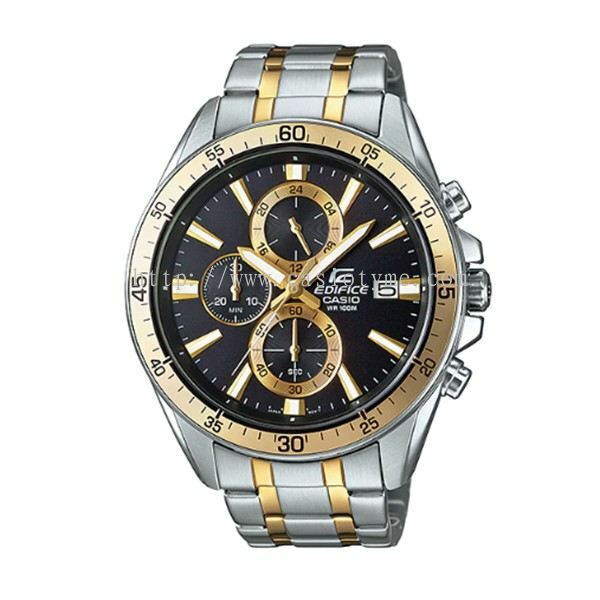 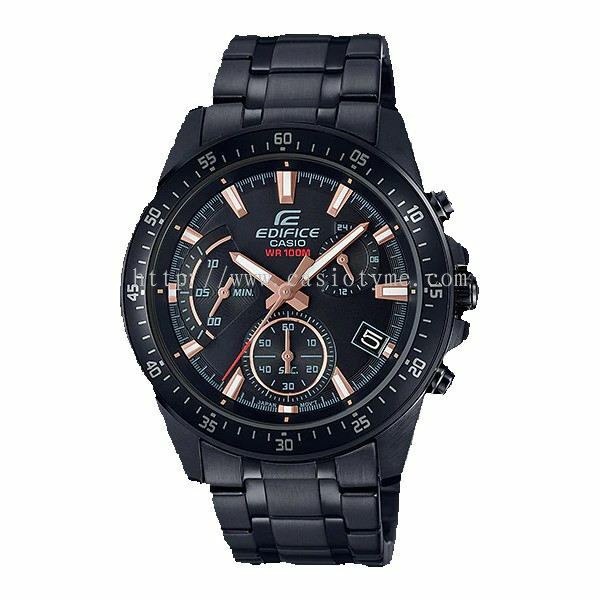 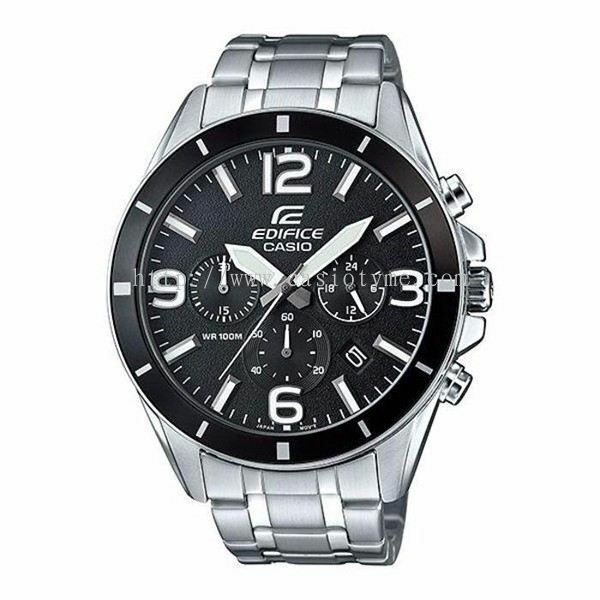 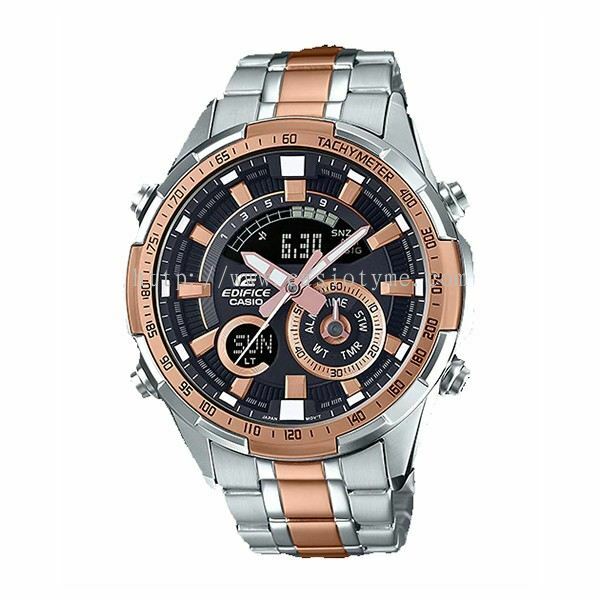 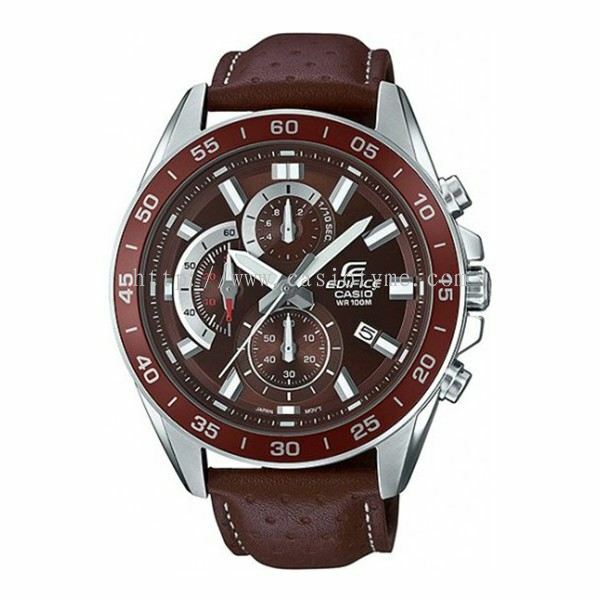 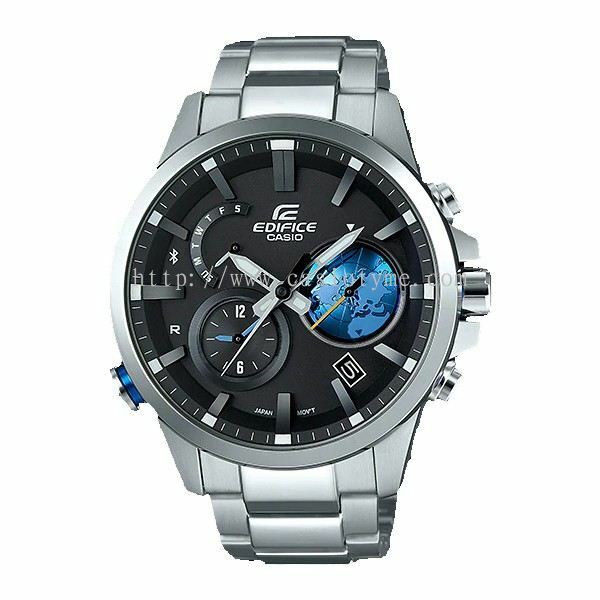 TYME® added 151 new products in Edifice - Chronograph Category. 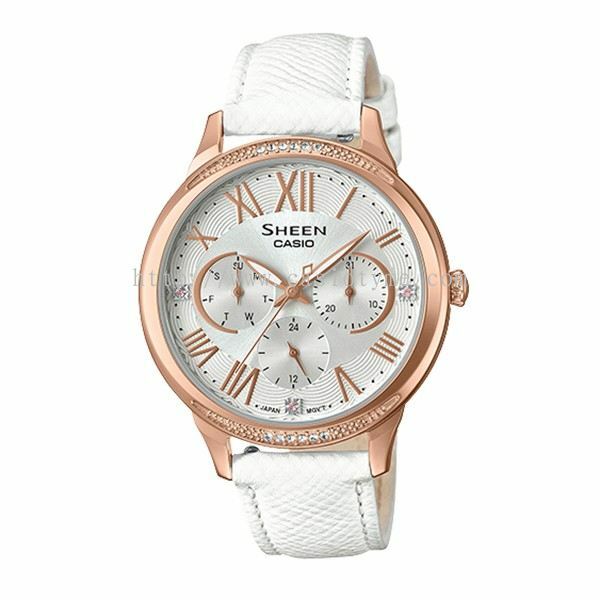 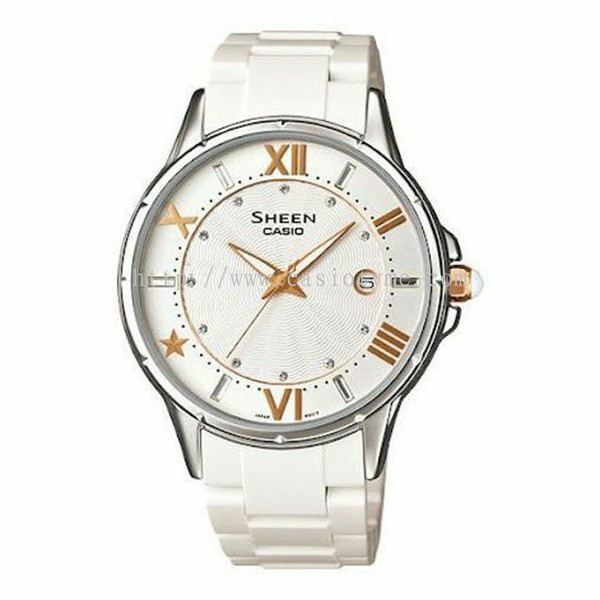 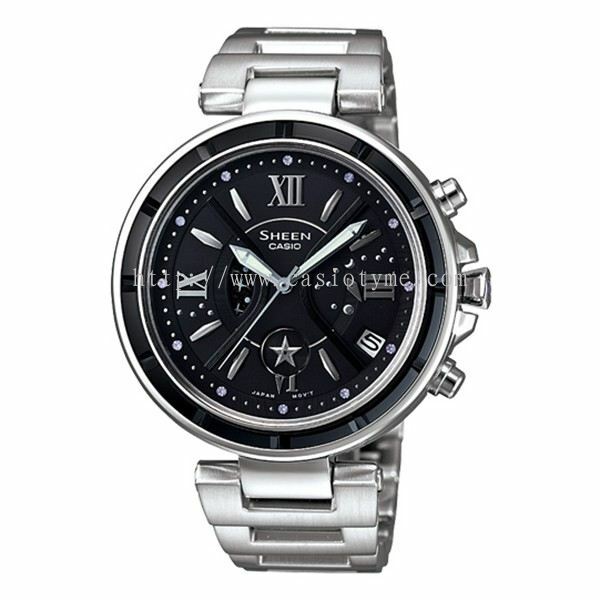 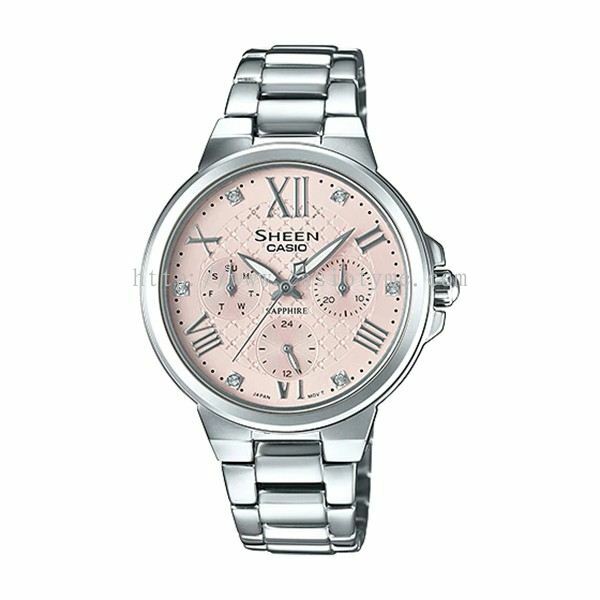 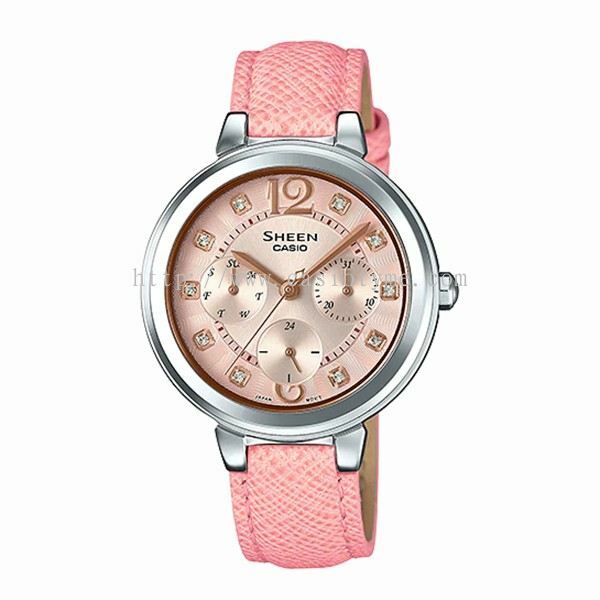 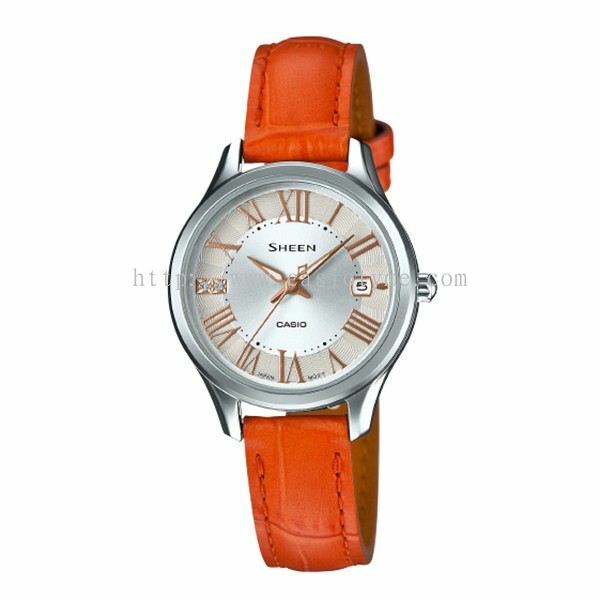 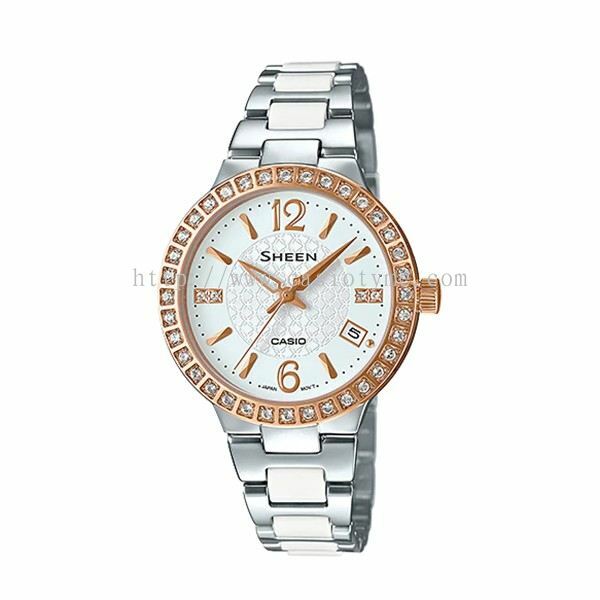 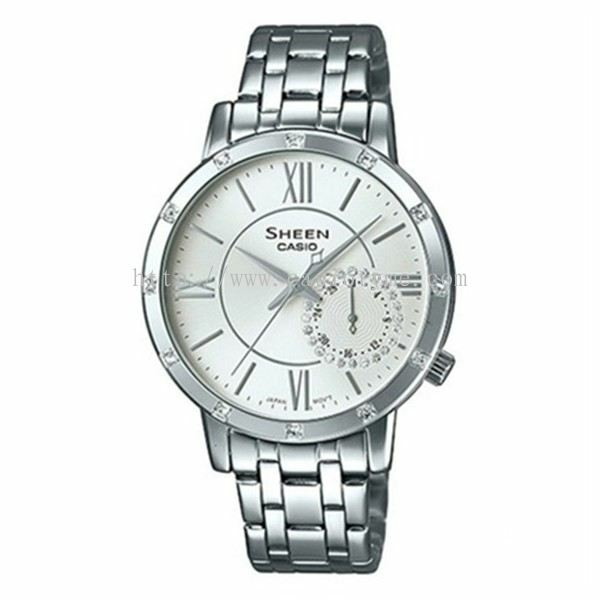 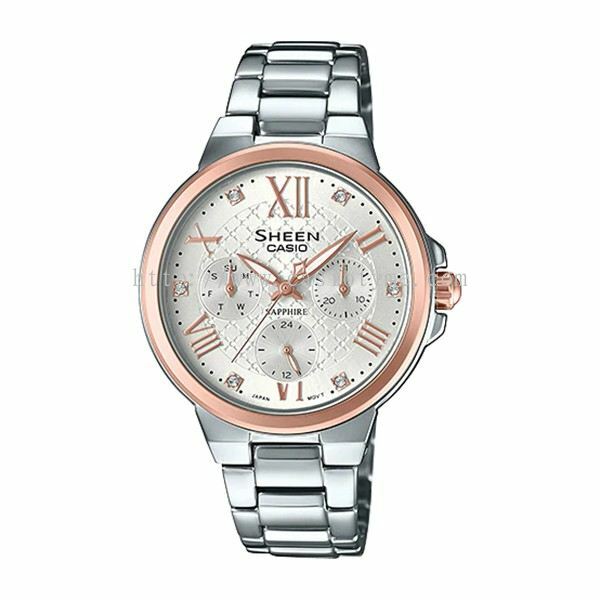 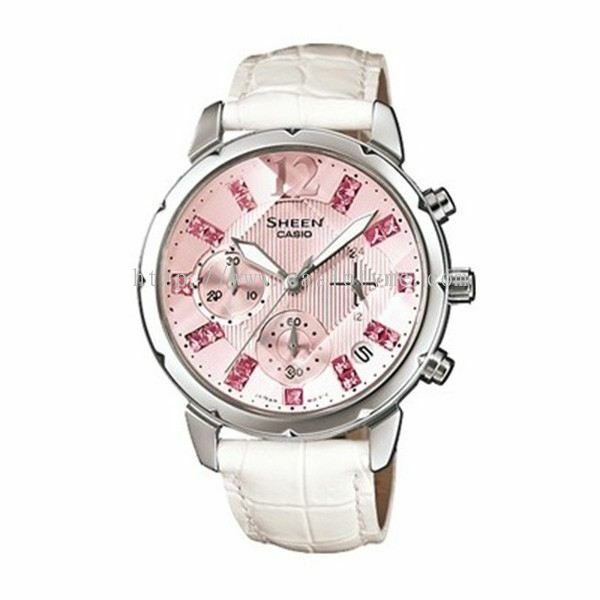 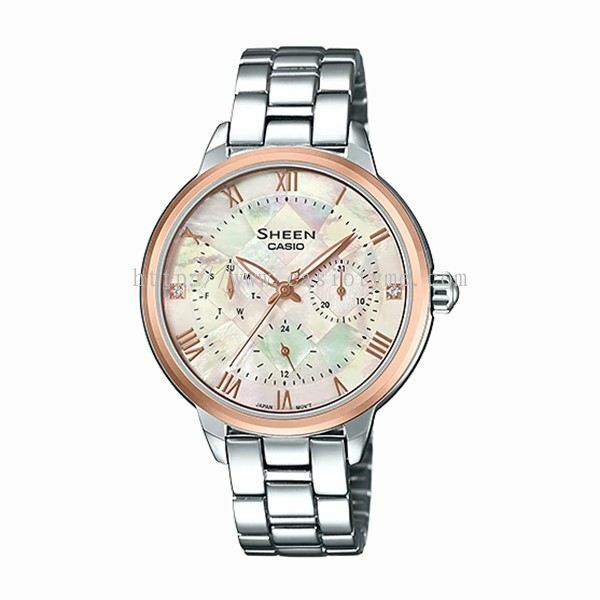 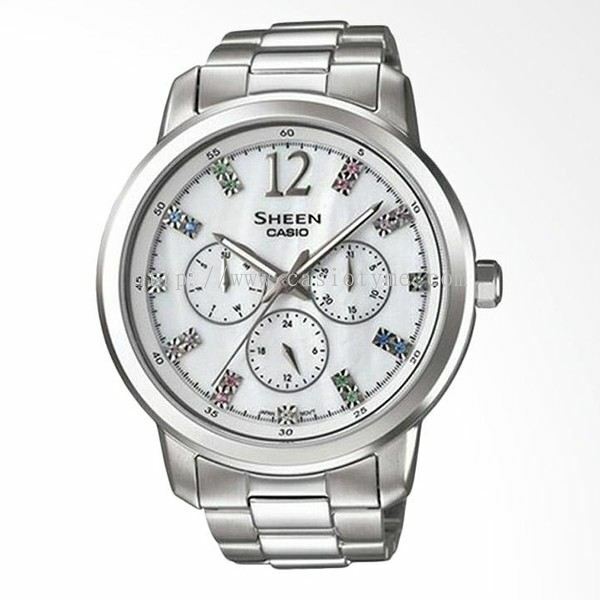 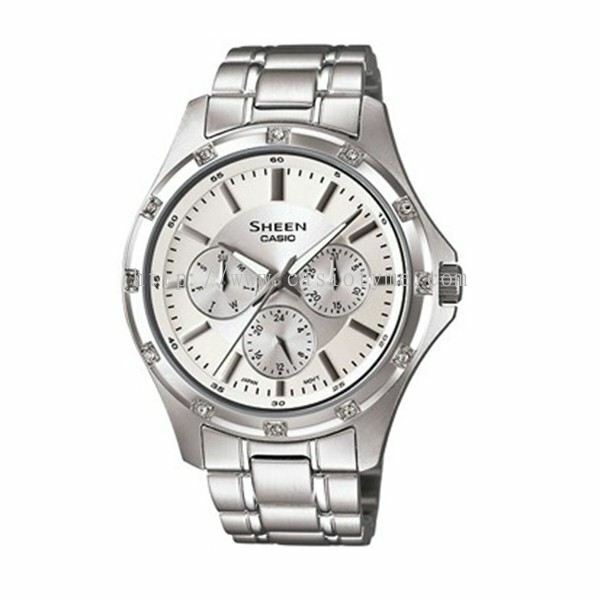 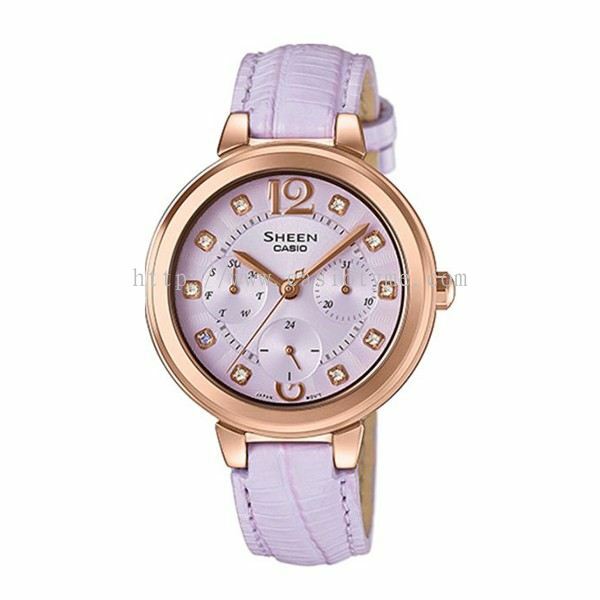 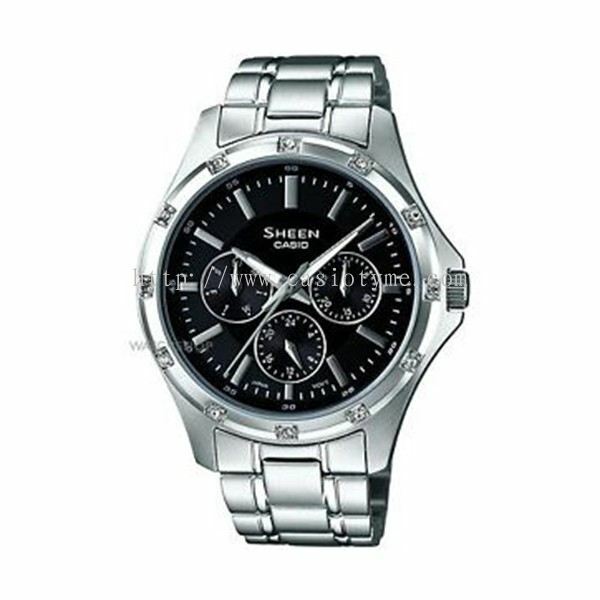 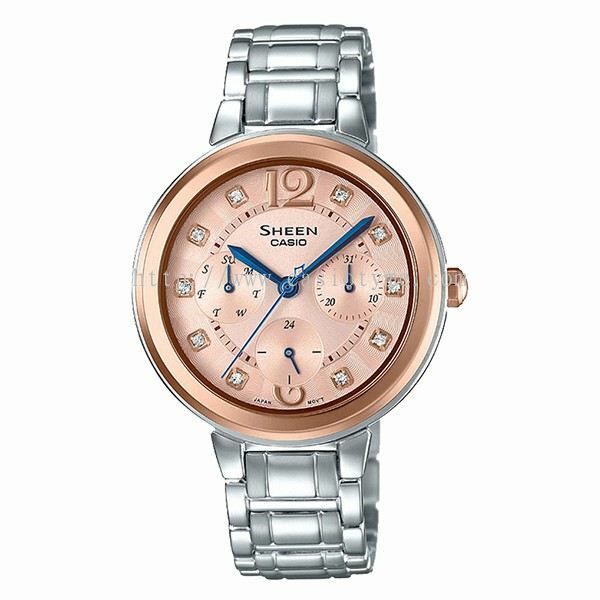 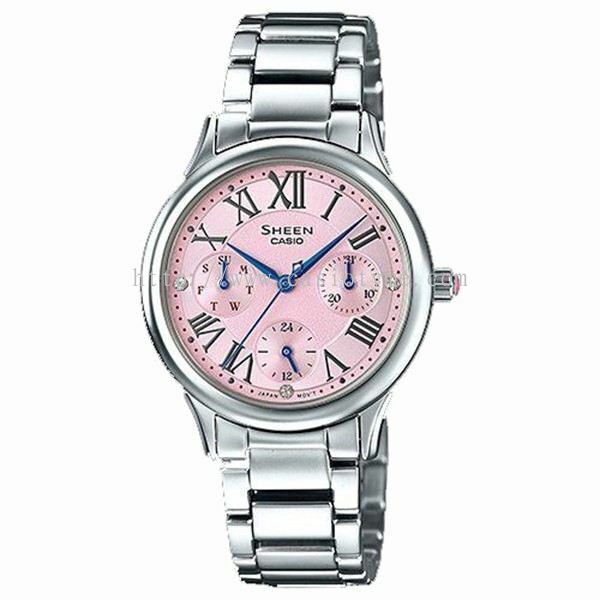 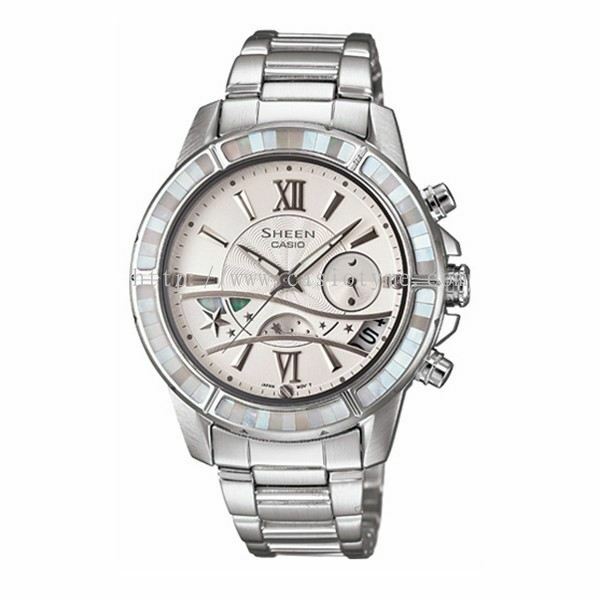 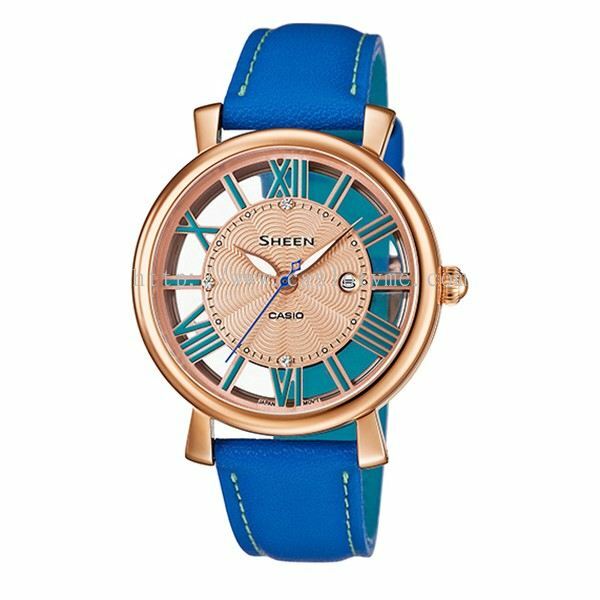 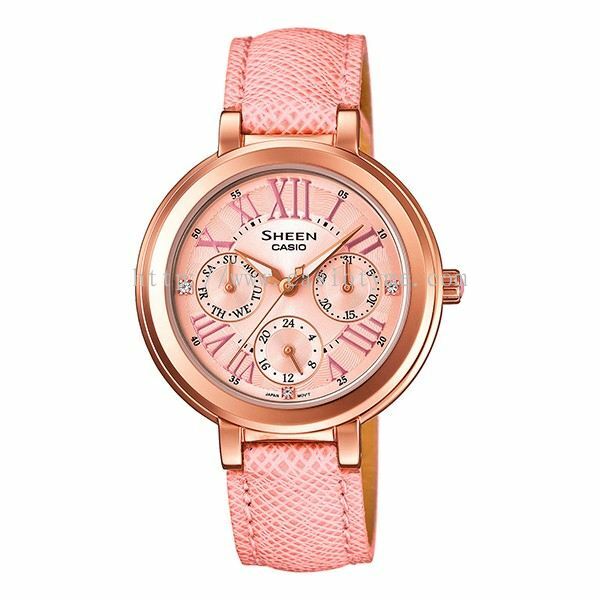 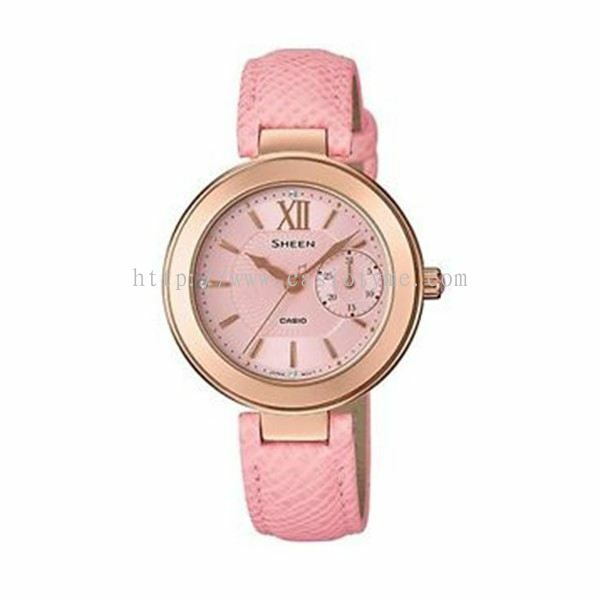 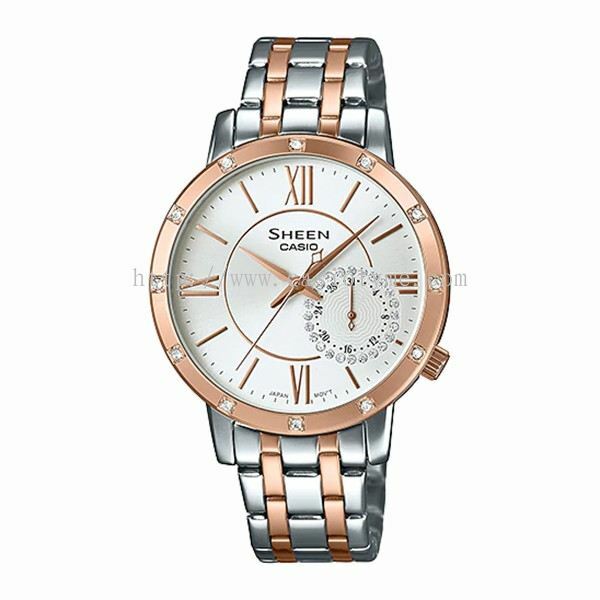 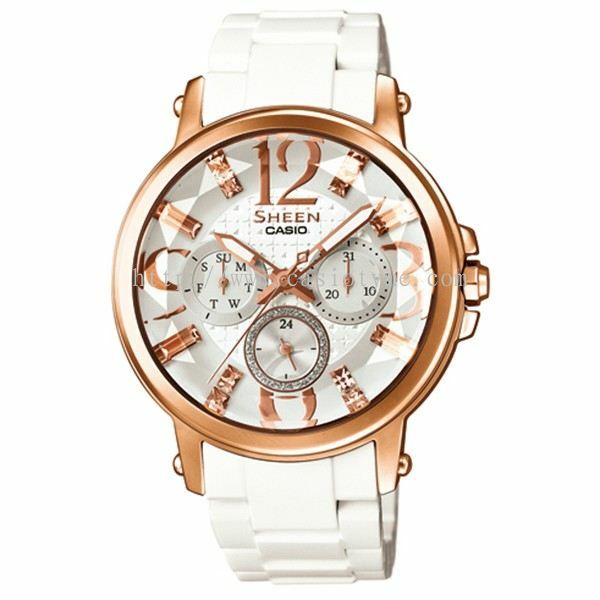 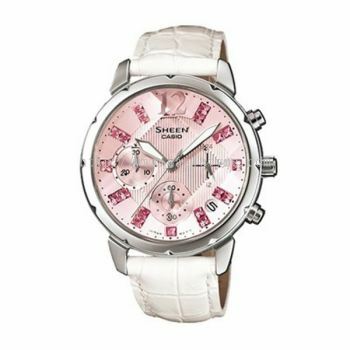 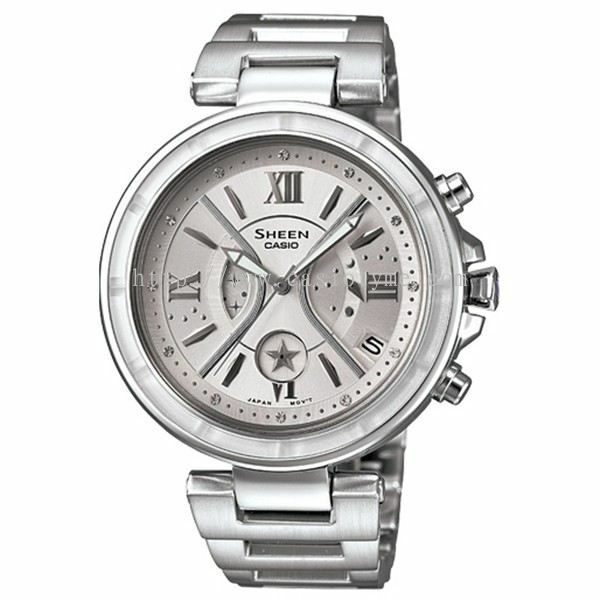 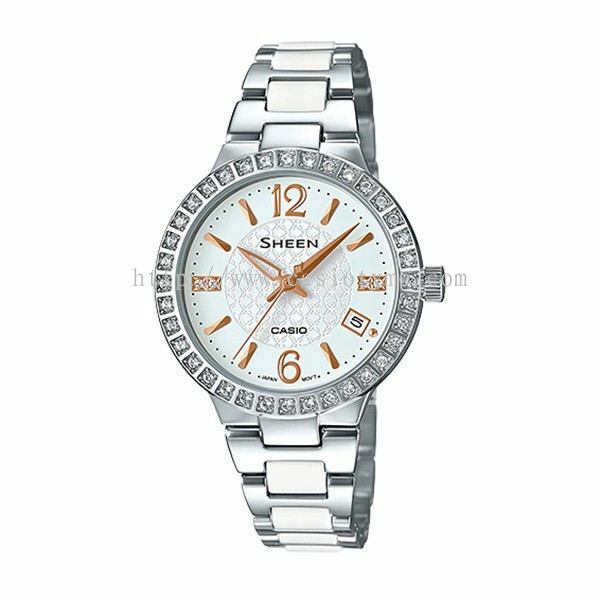 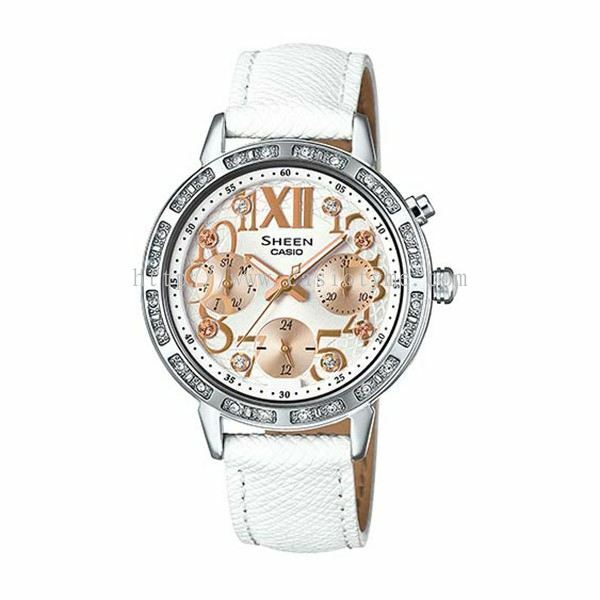 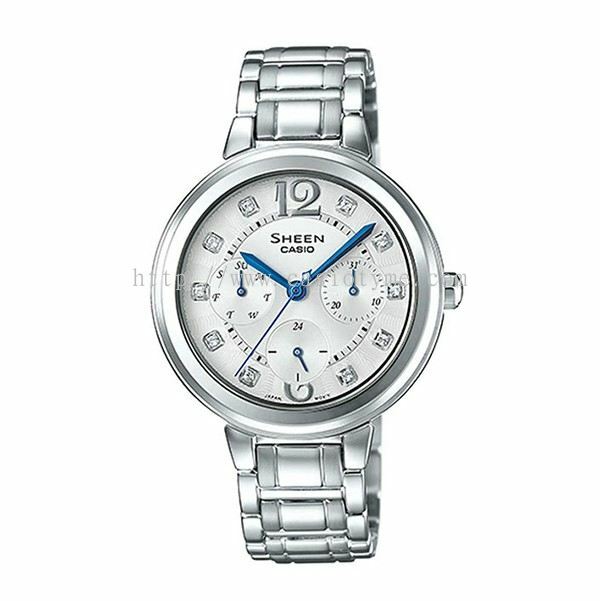 TYME® added 79 new products in Sheen Category. TYME® added 102 new products in Baby-G Category. 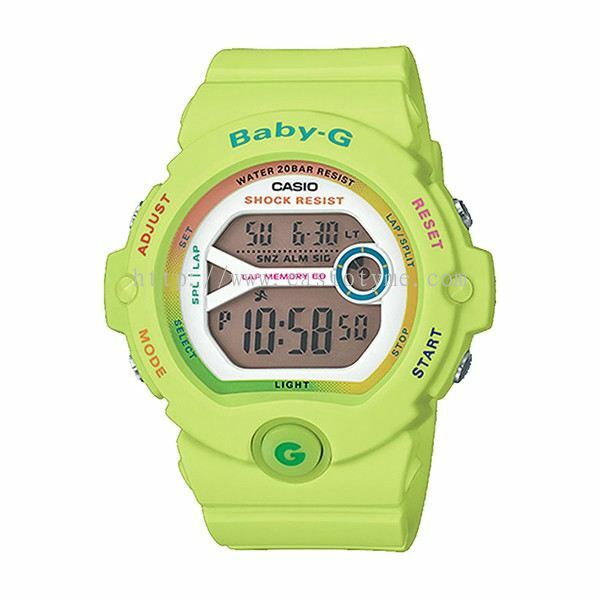 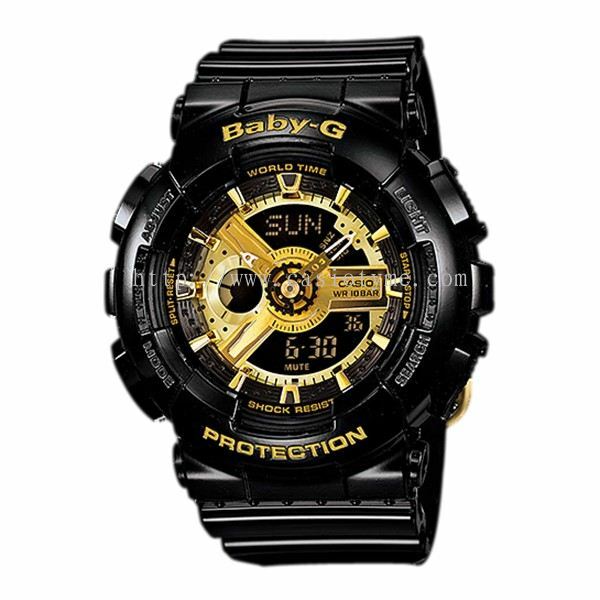 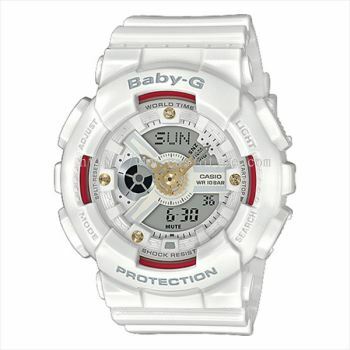 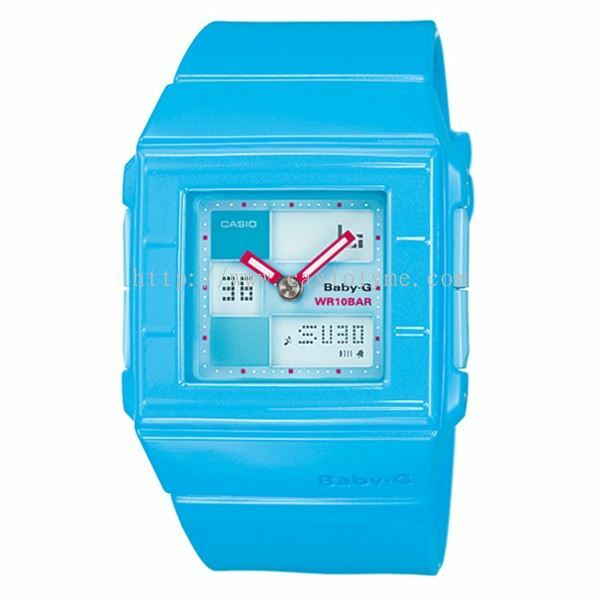 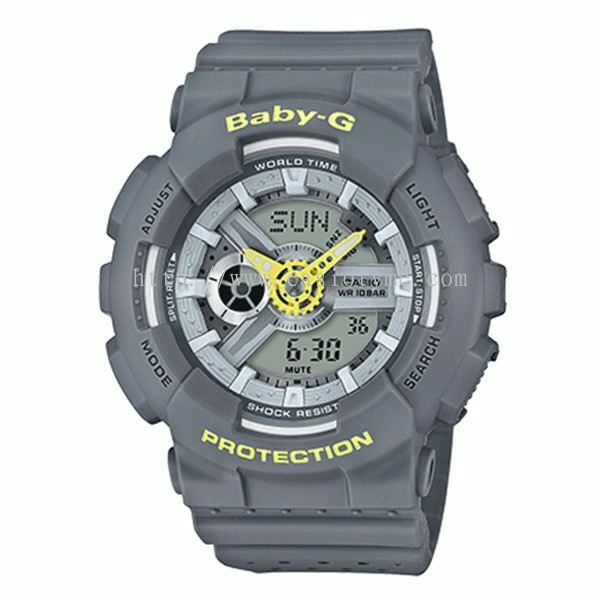 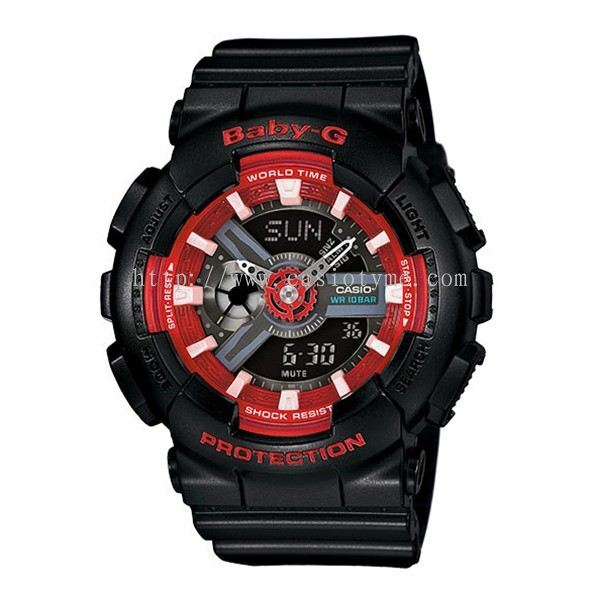 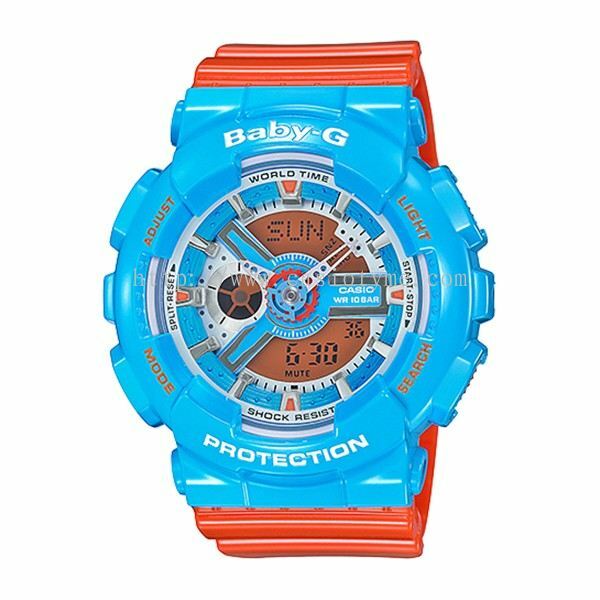 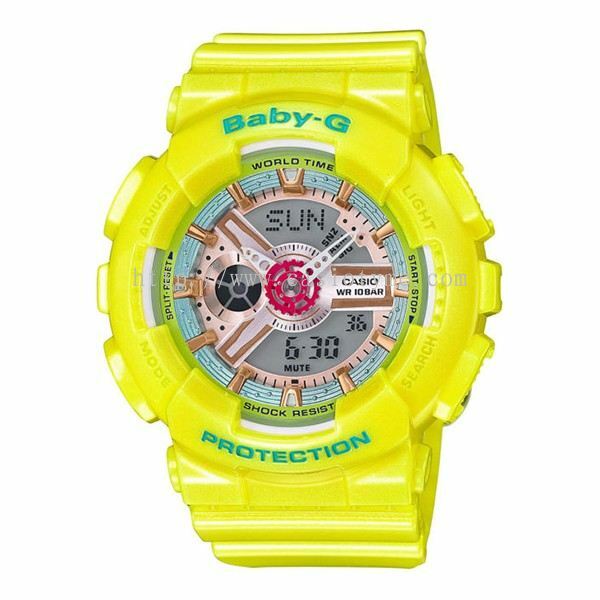 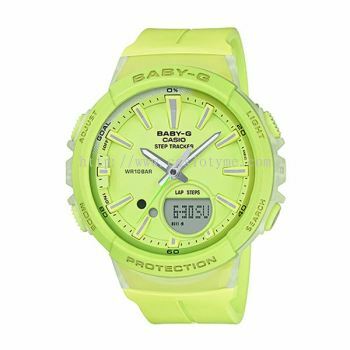 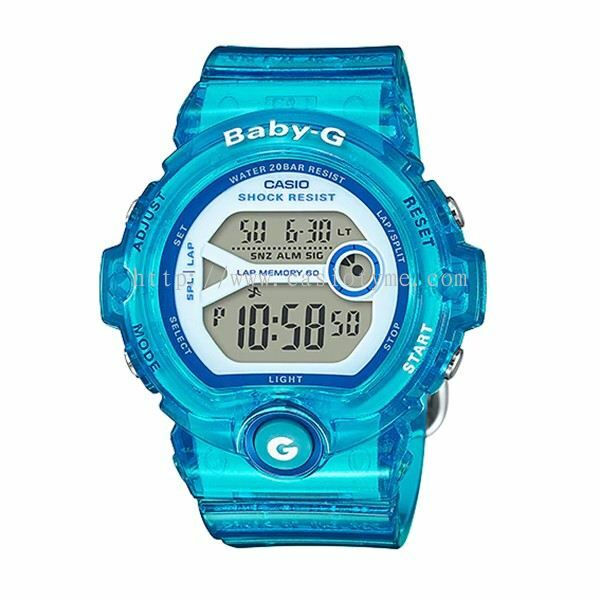 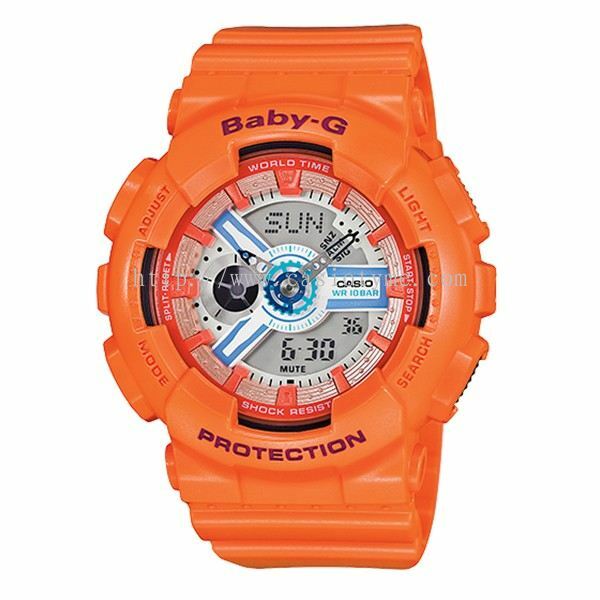 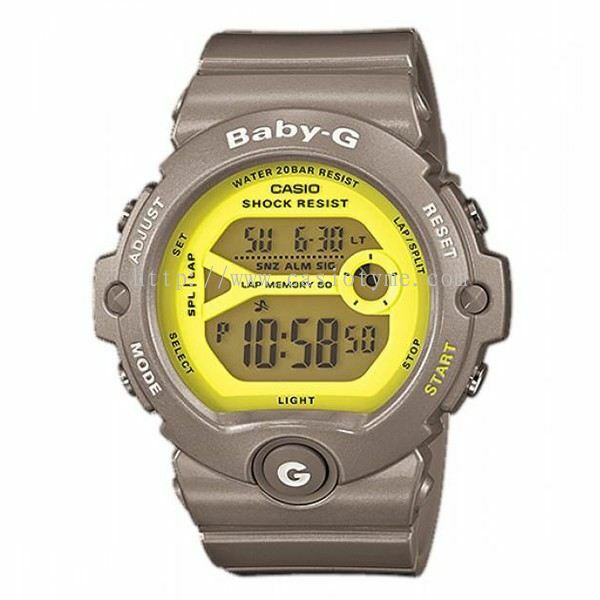 TYME® added 39 new products in Baby-G - Standard Analog-Digital Category. 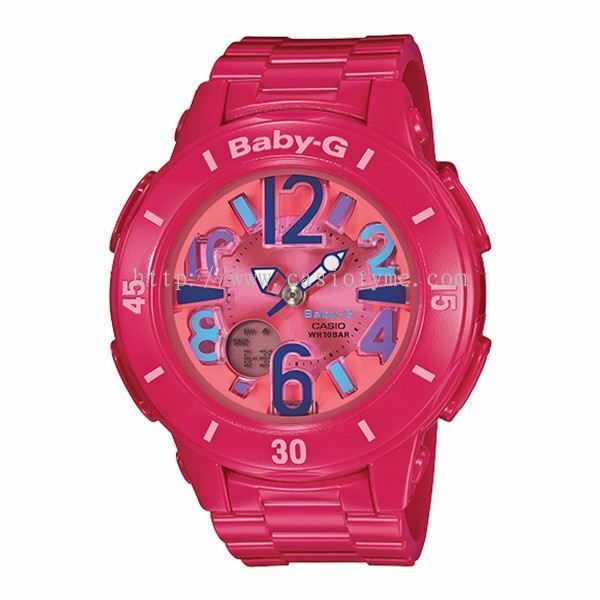 TYME® added 24 new products in Baby-G Category. TYME® added 18 new products in G-Shock - Standard Digital Category. 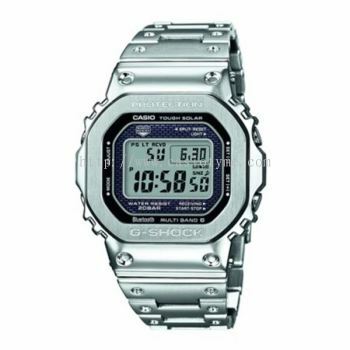 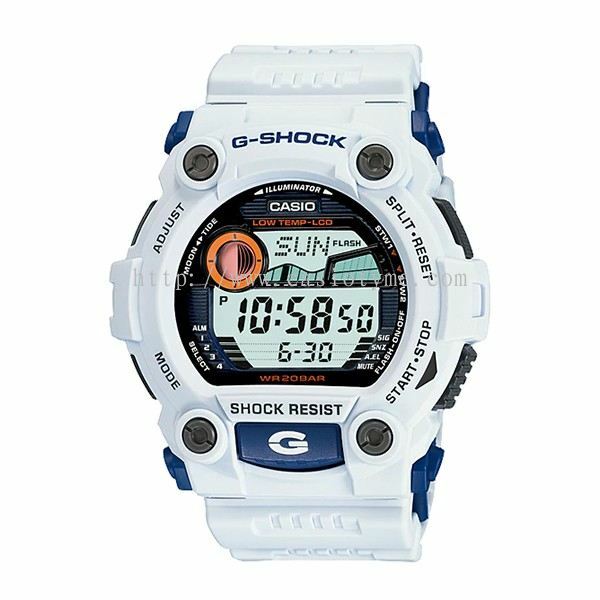 TYME® added 44 new products in G-Shock - Standard Analog-Digital Category. 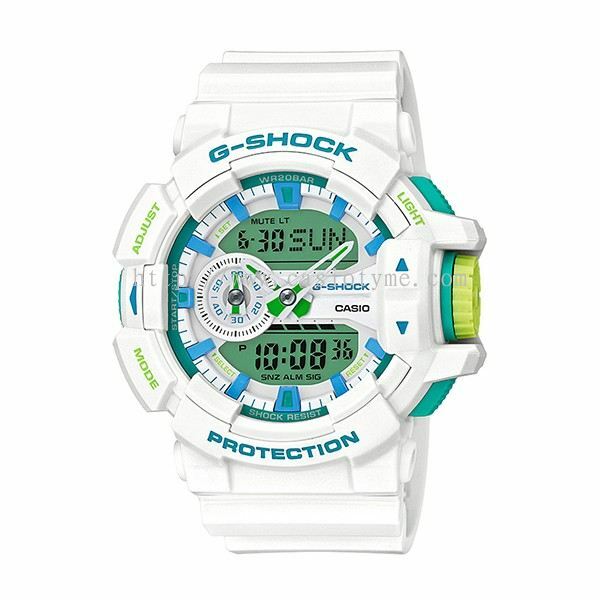 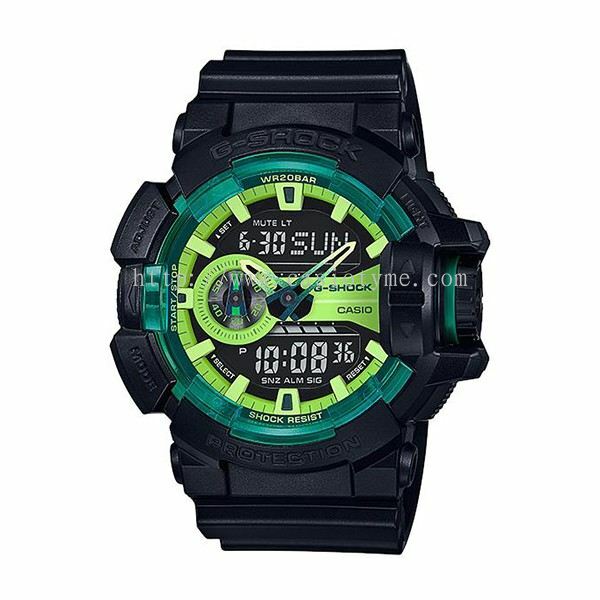 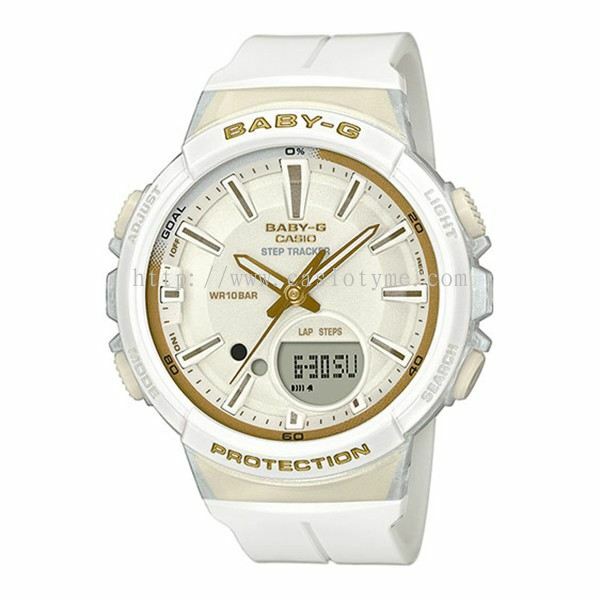 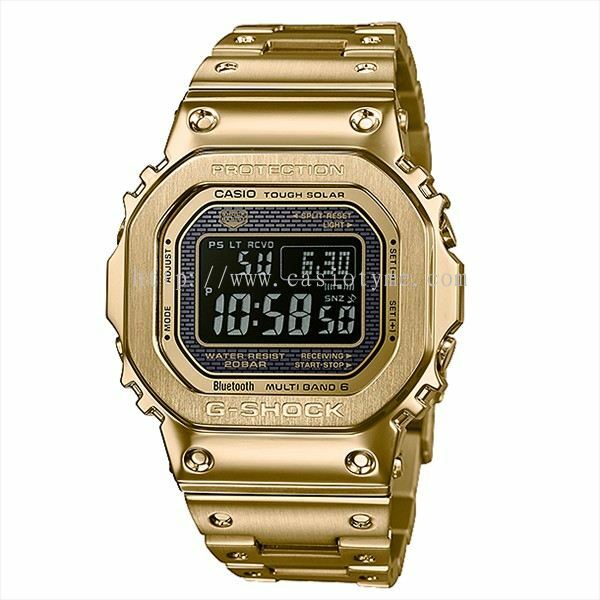 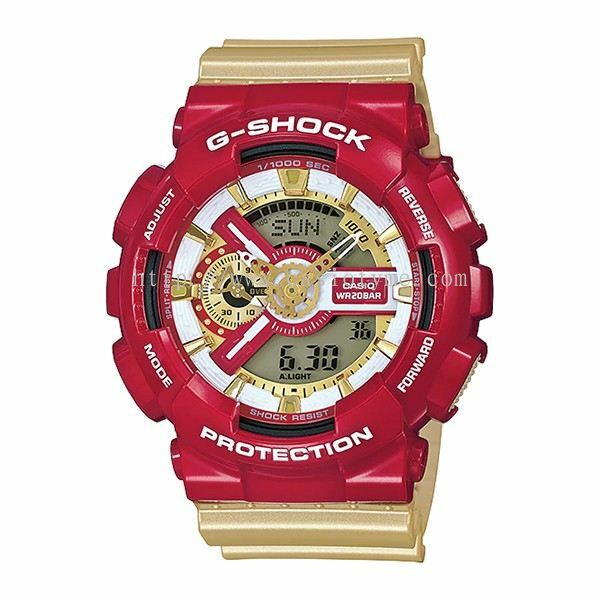 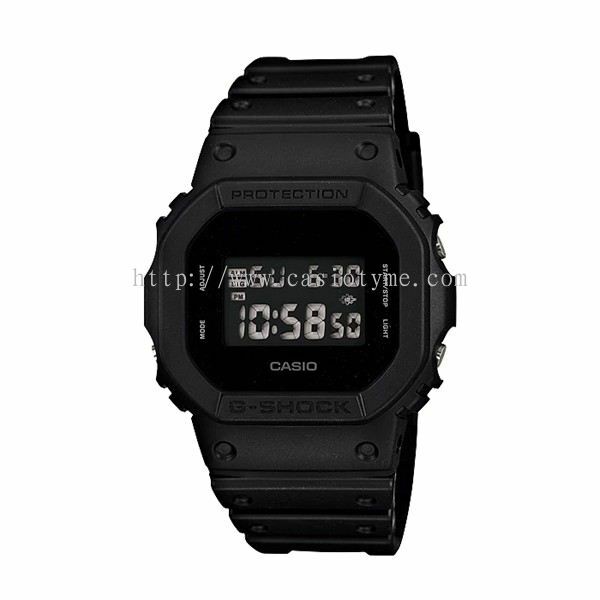 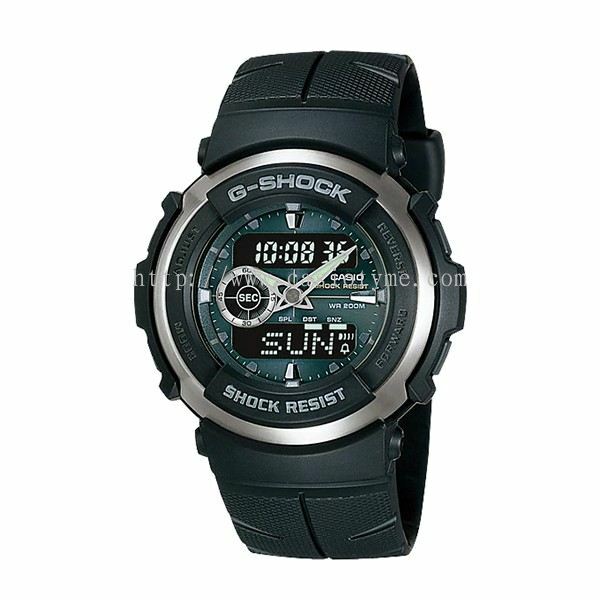 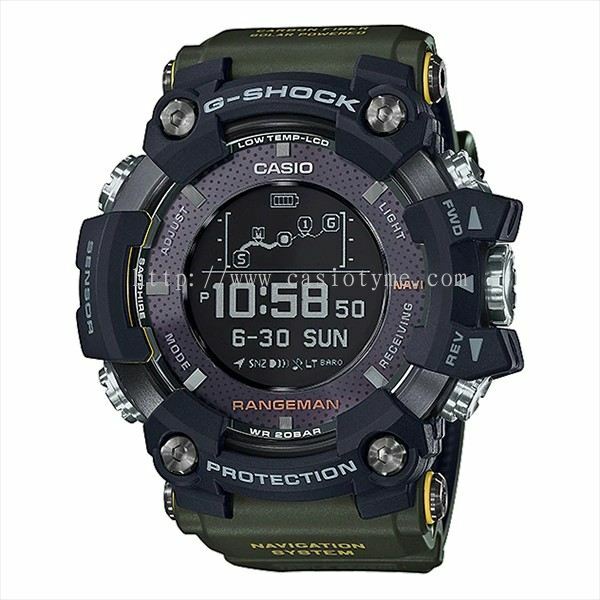 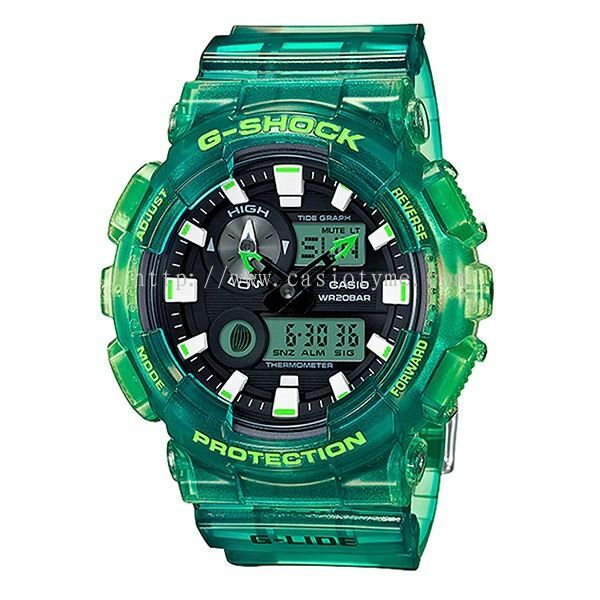 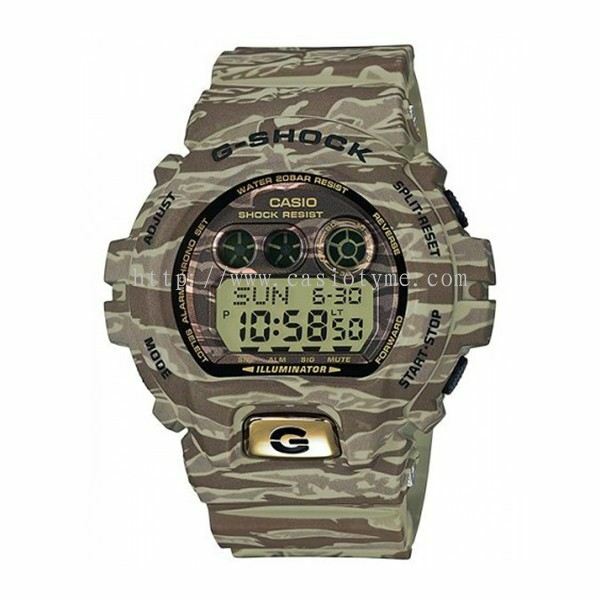 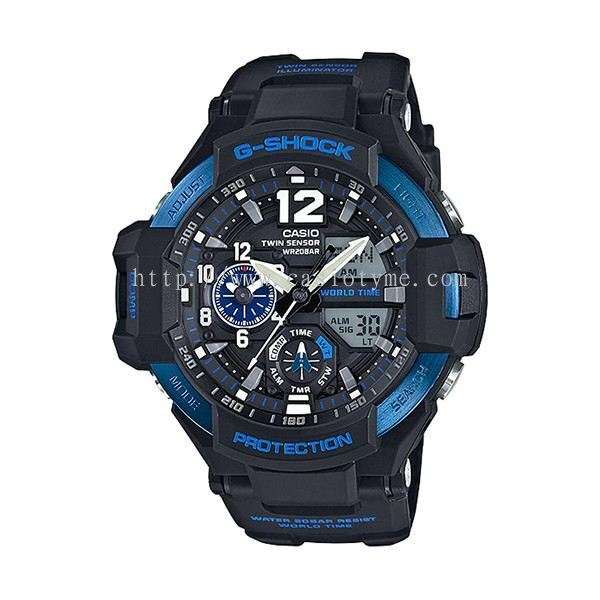 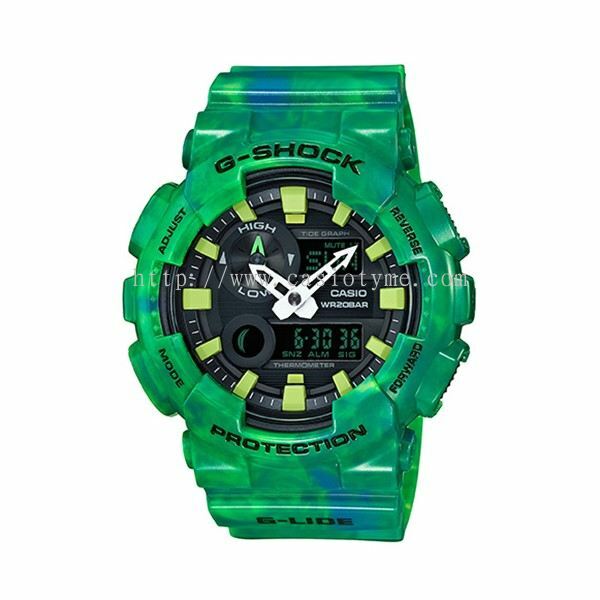 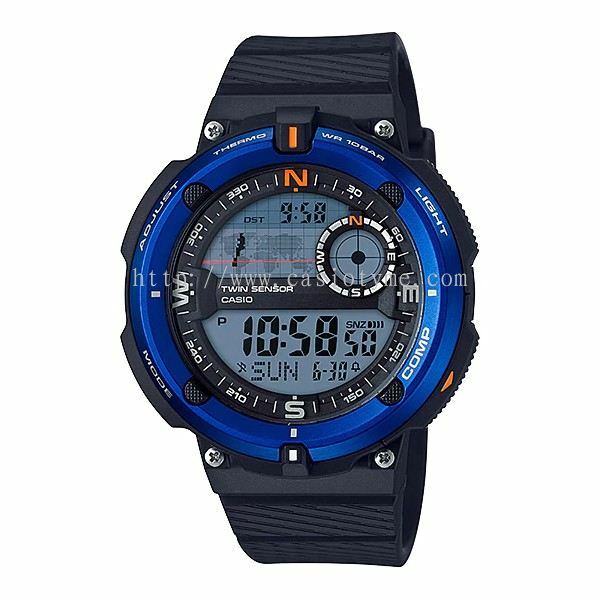 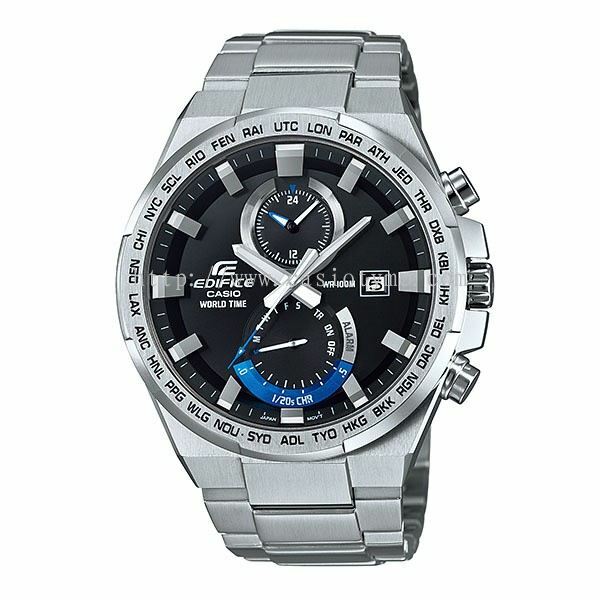 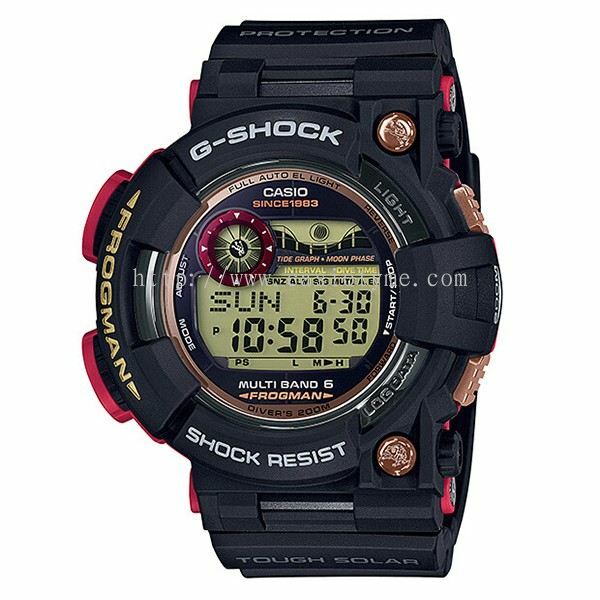 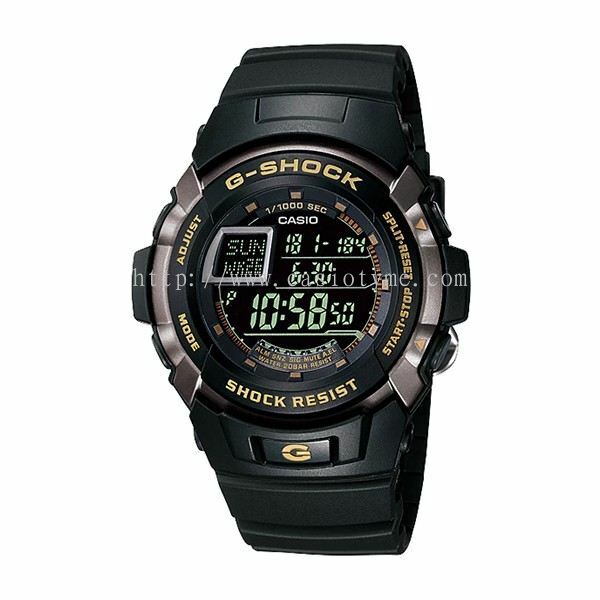 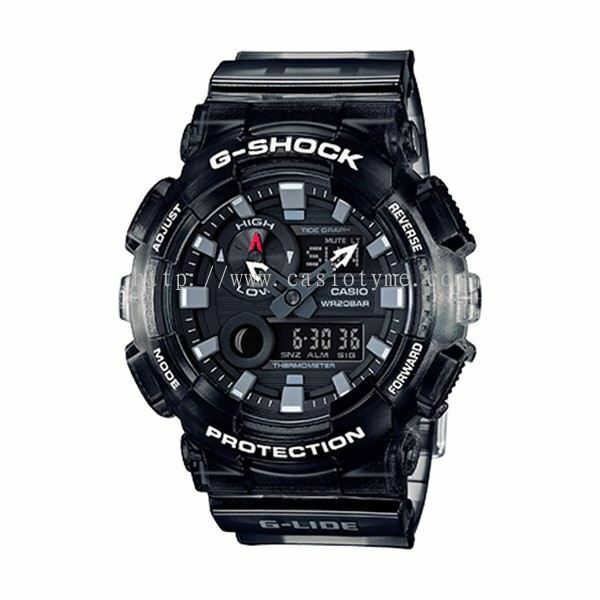 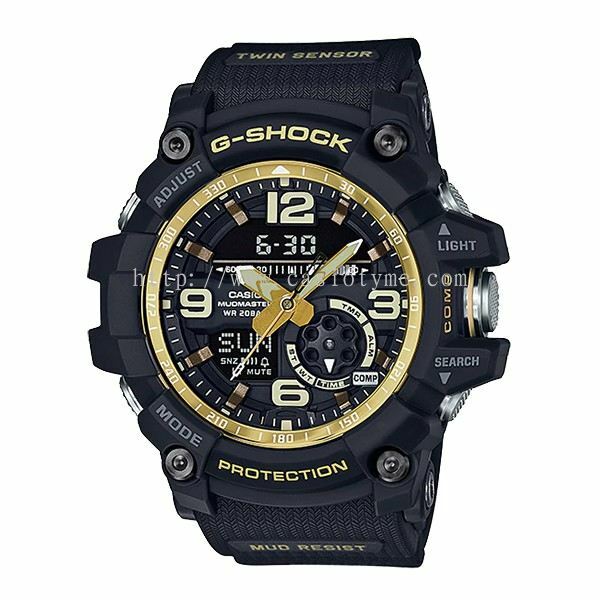 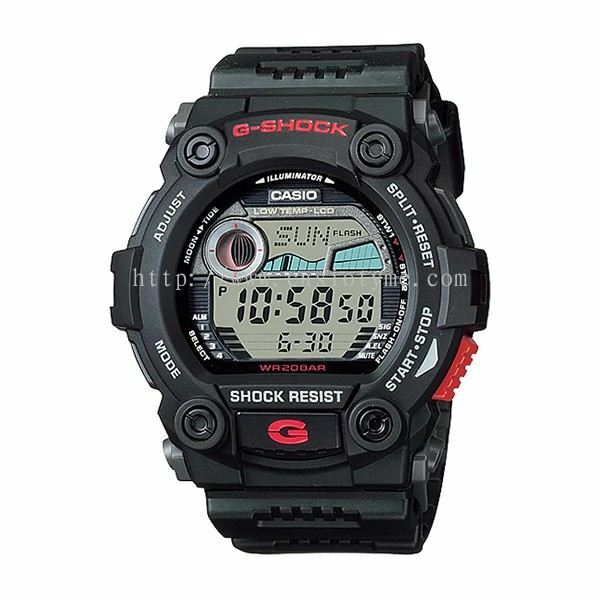 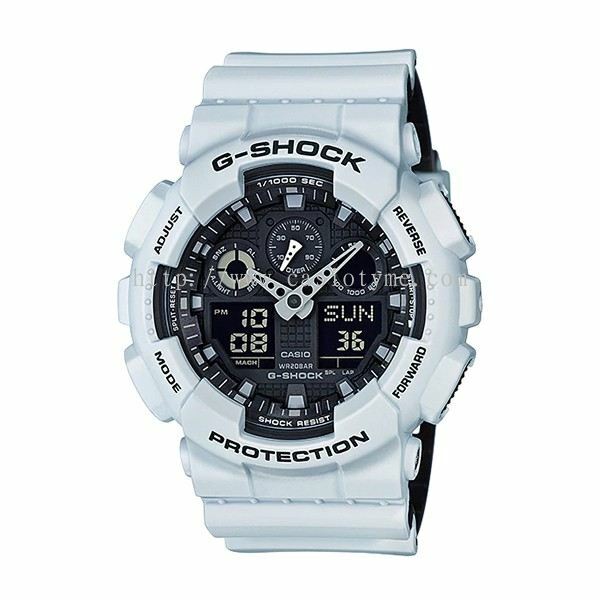 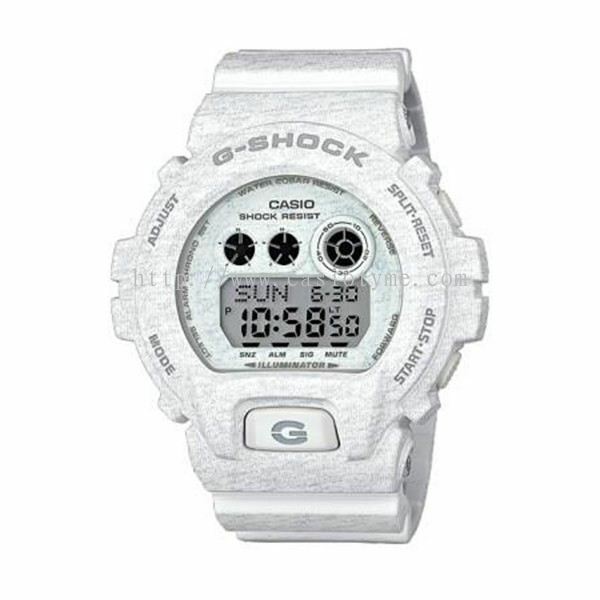 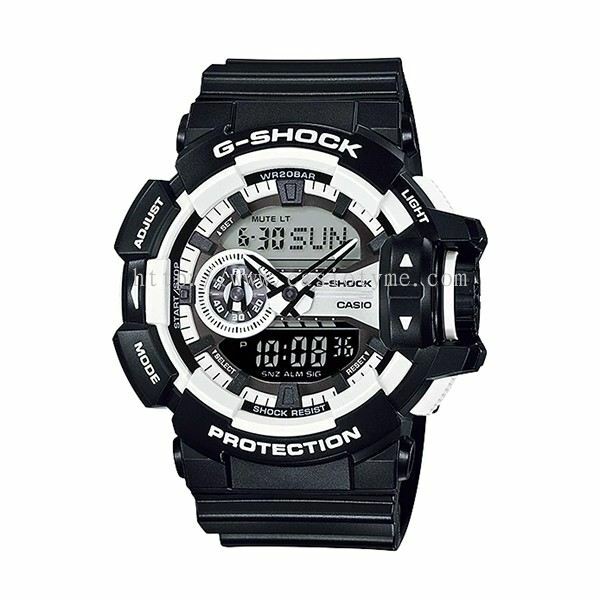 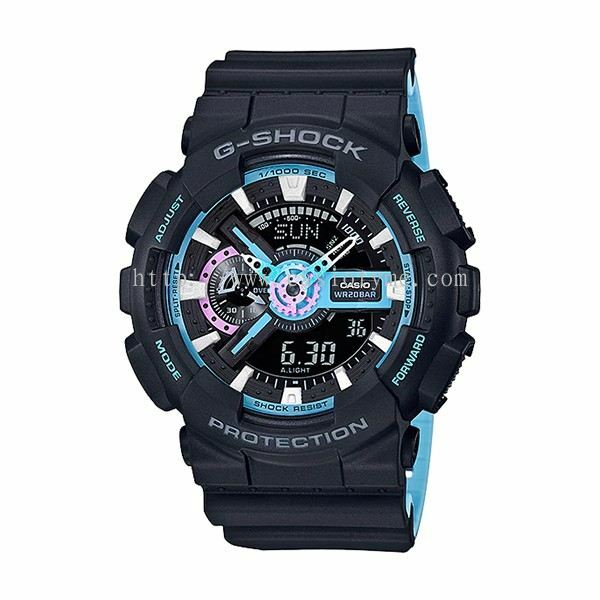 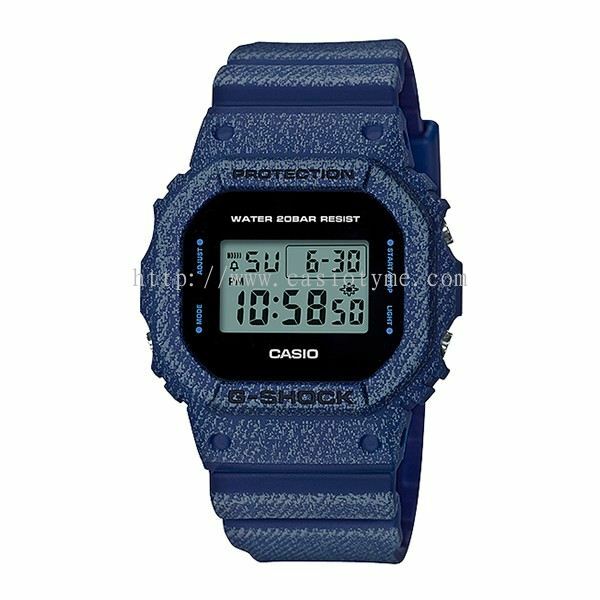 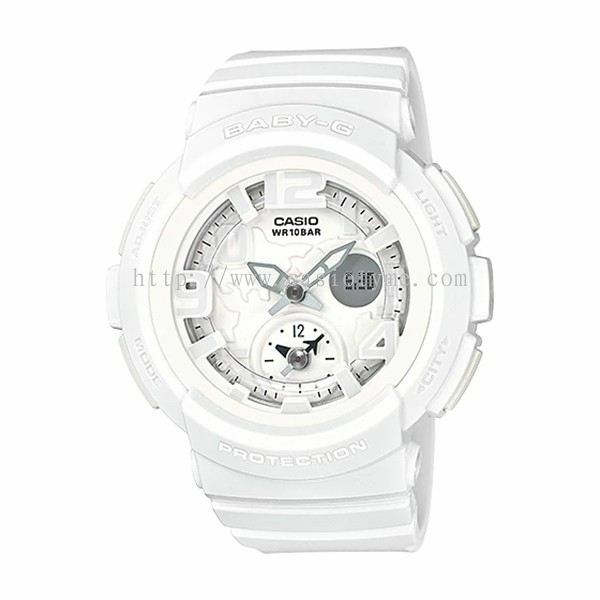 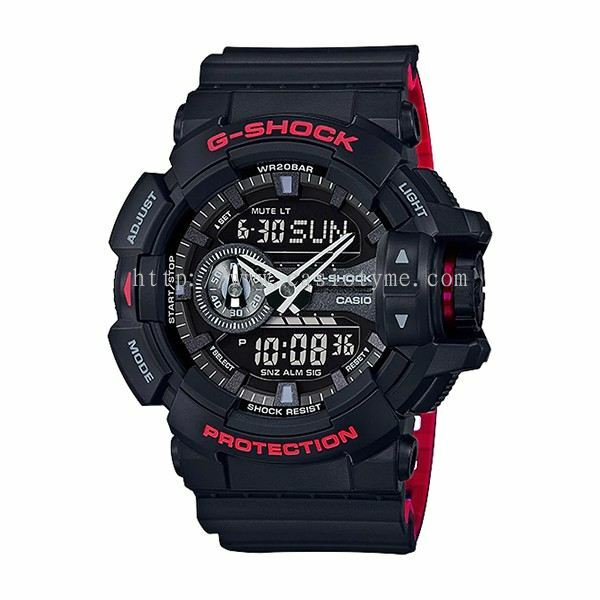 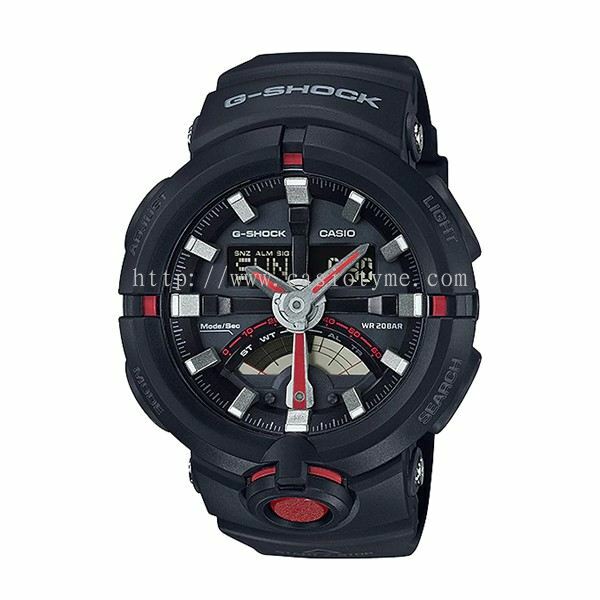 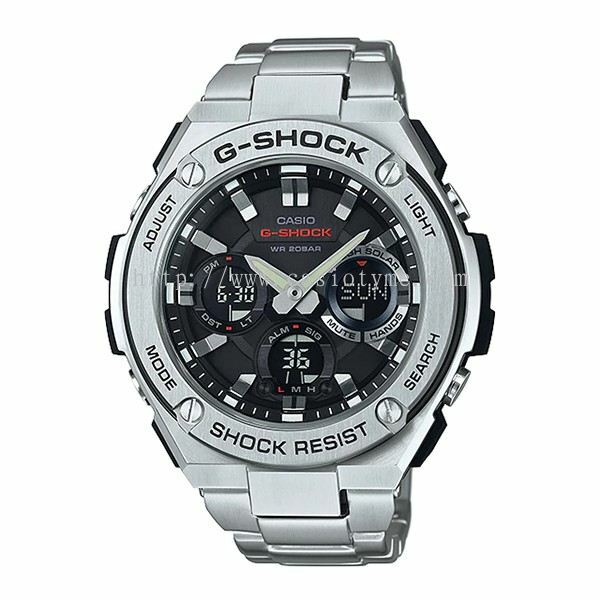 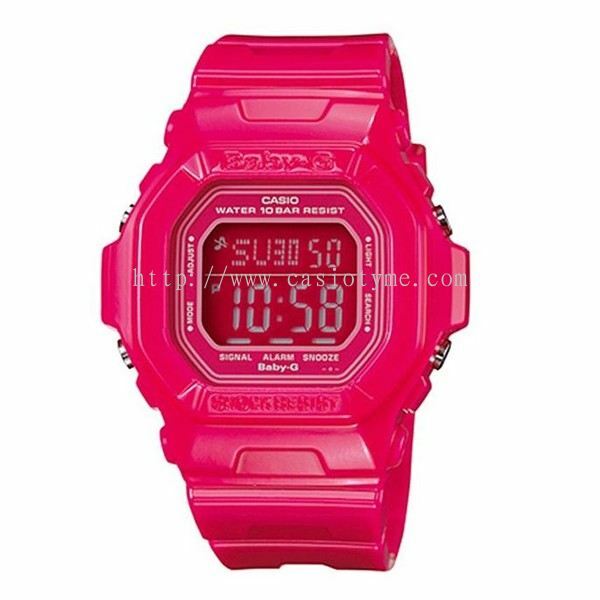 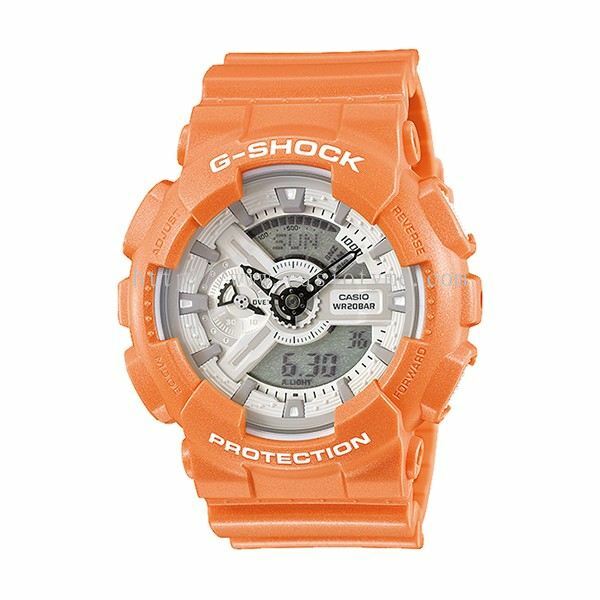 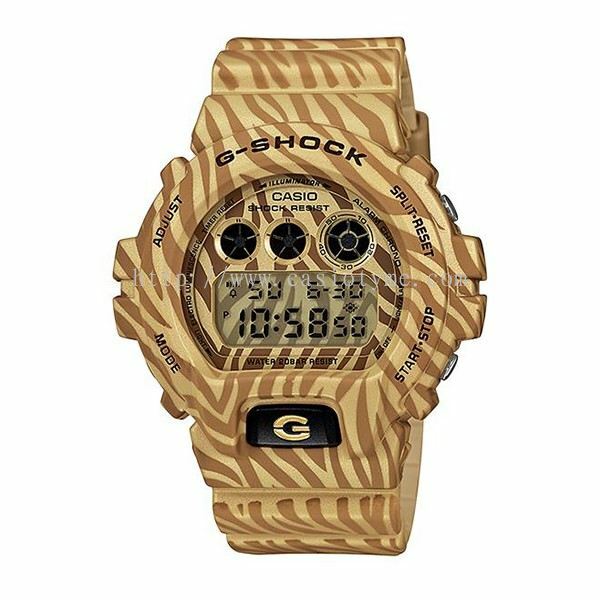 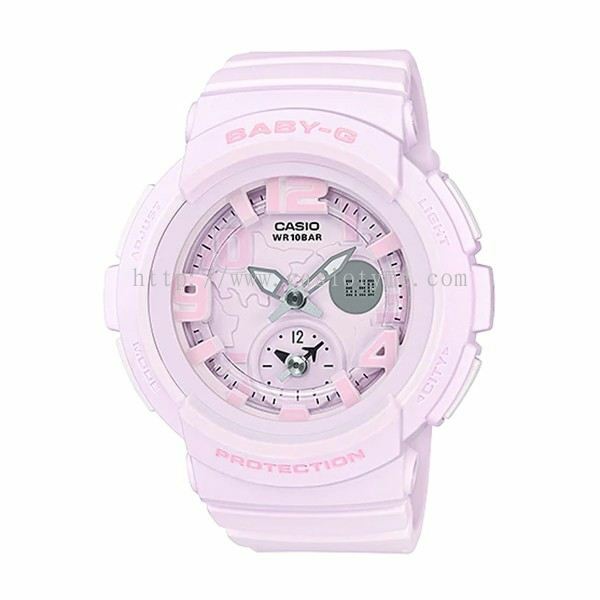 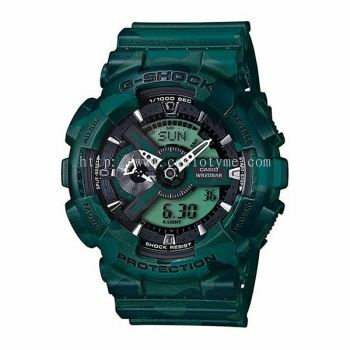 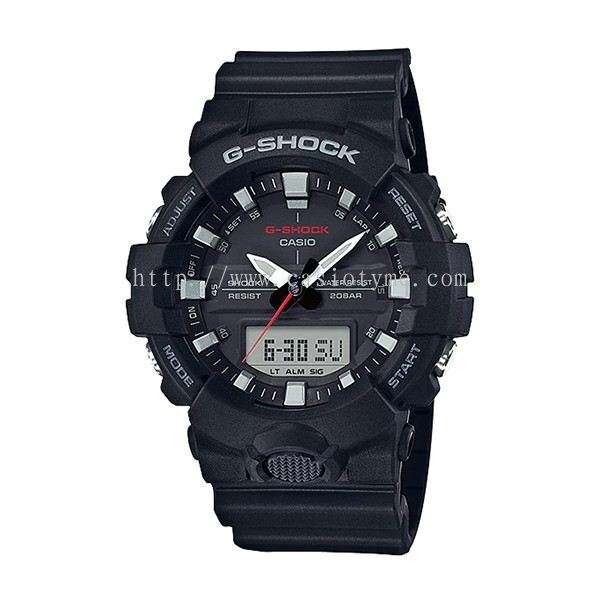 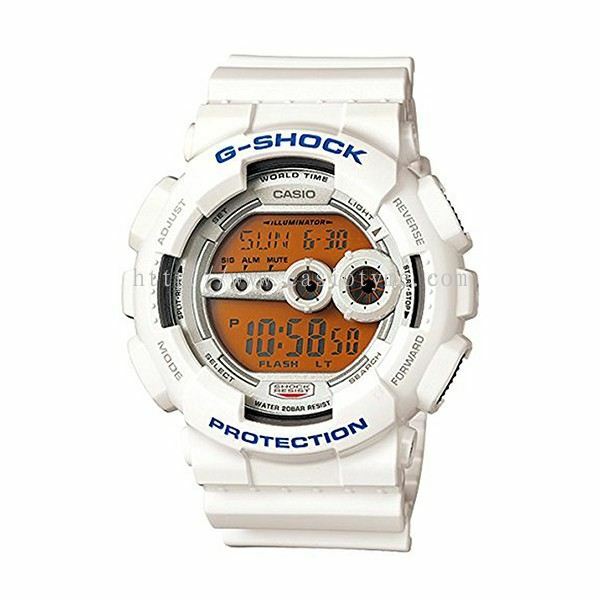 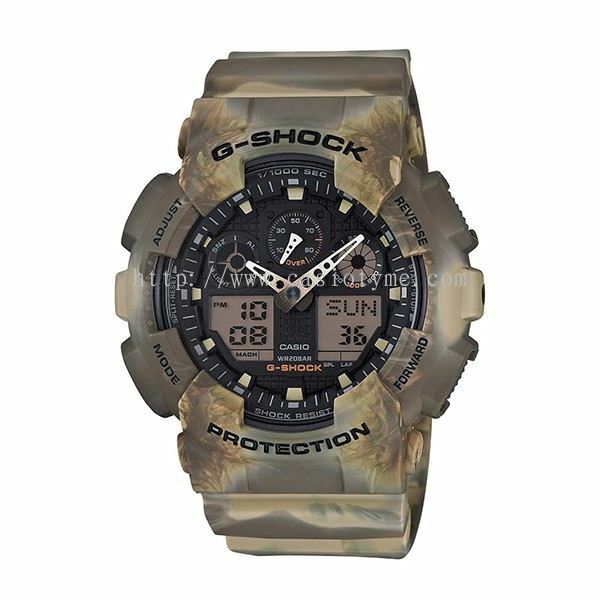 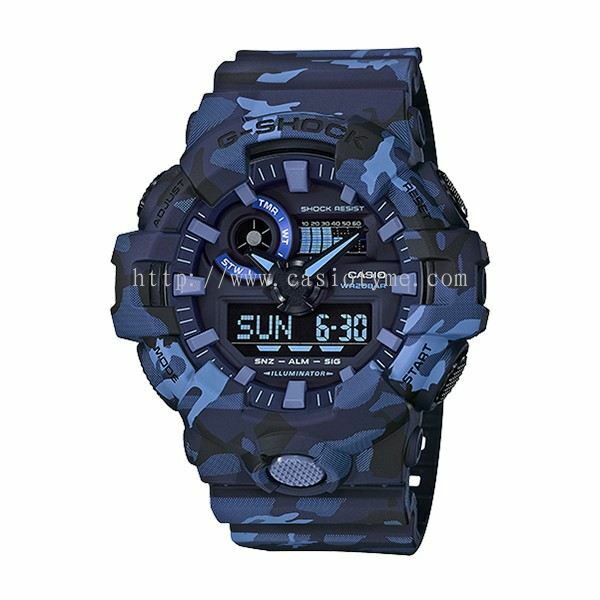 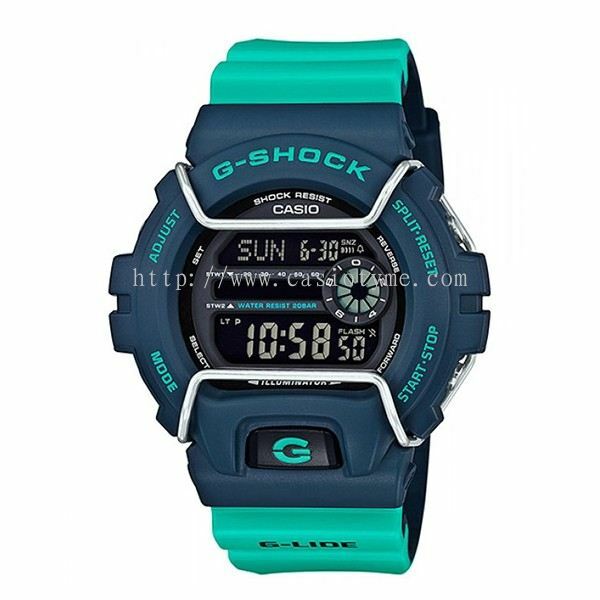 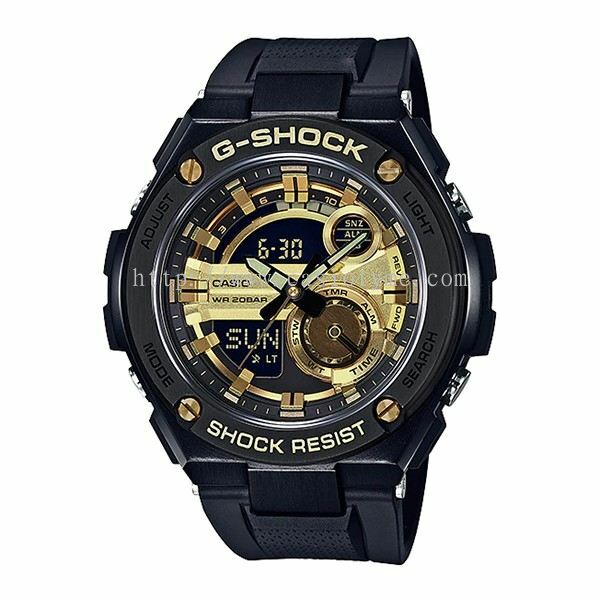 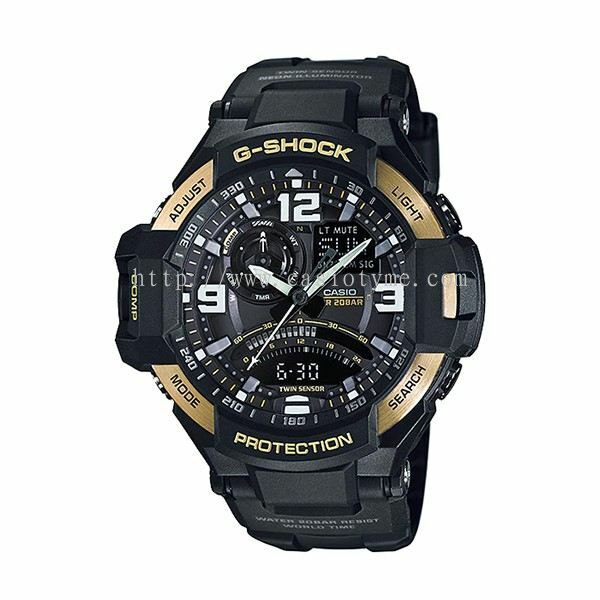 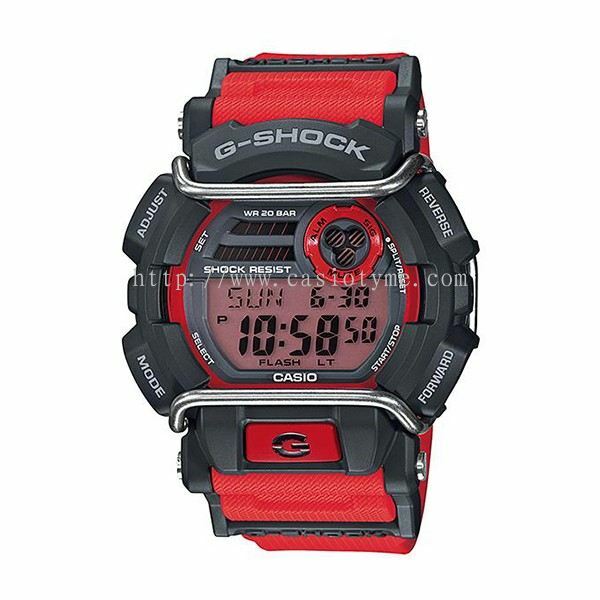 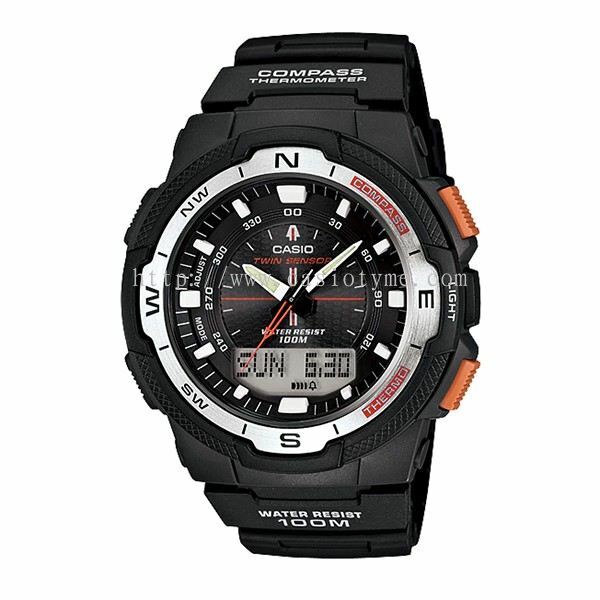 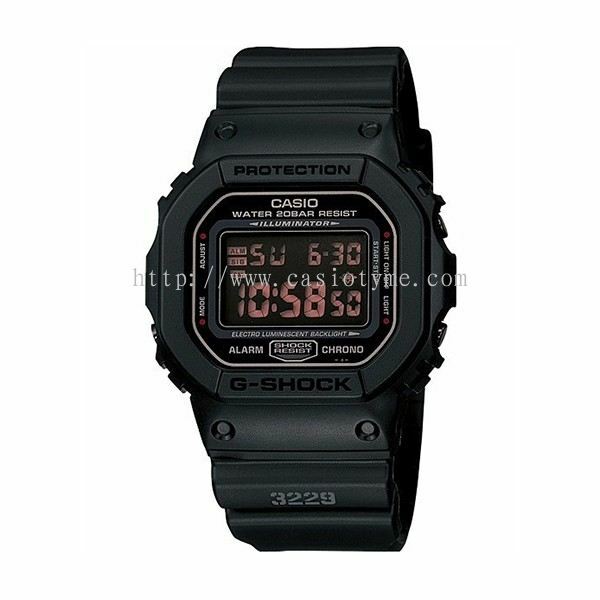 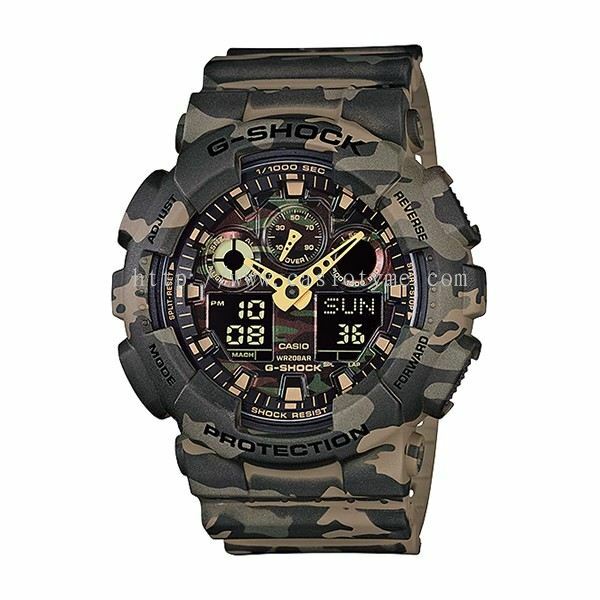 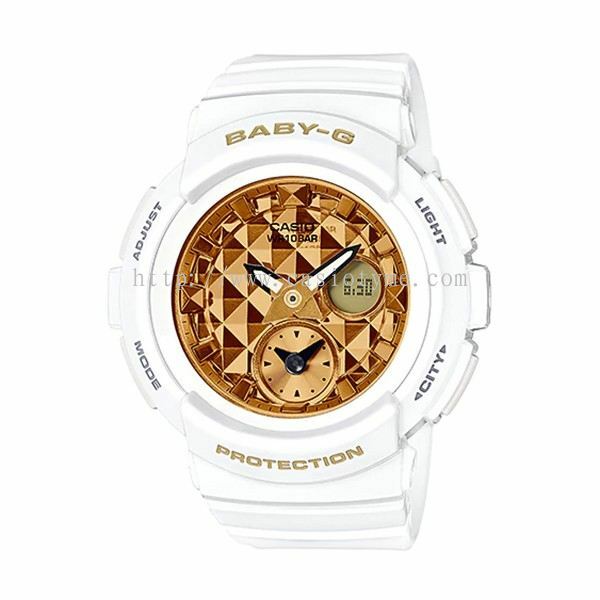 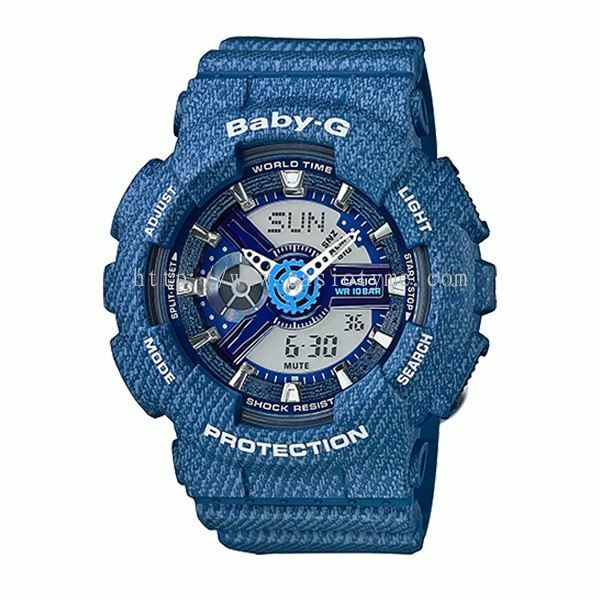 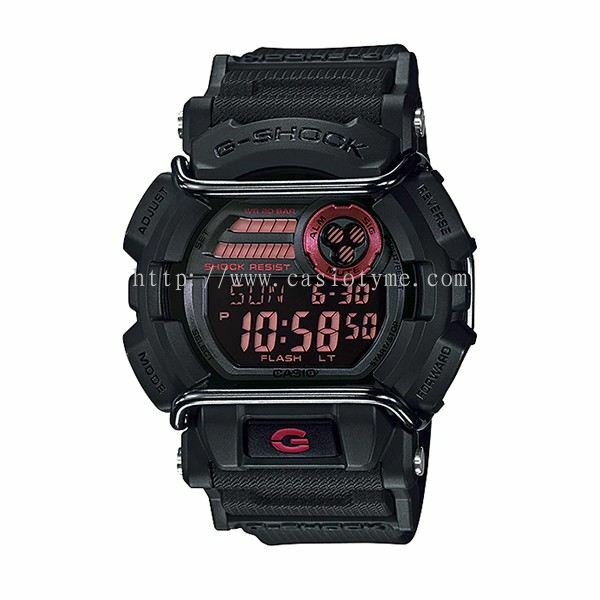 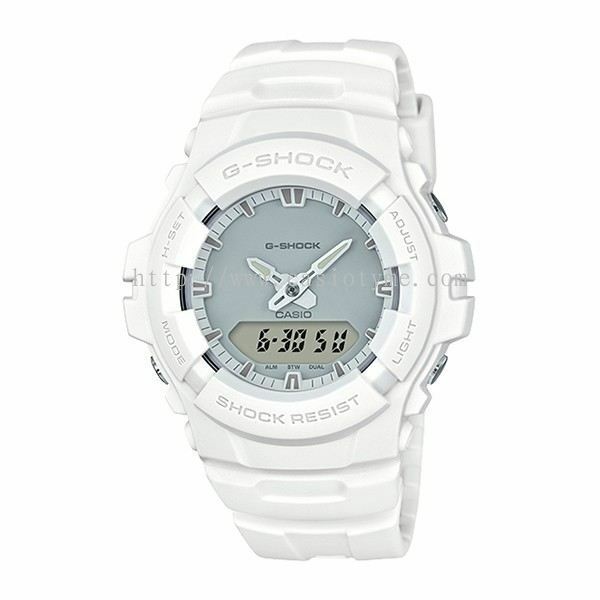 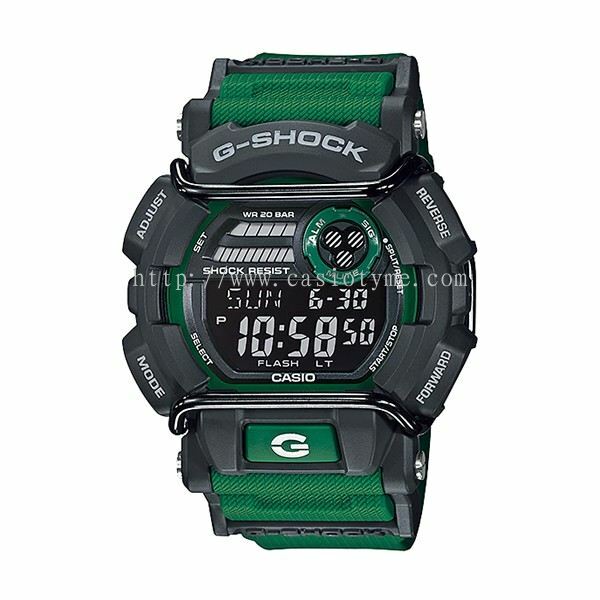 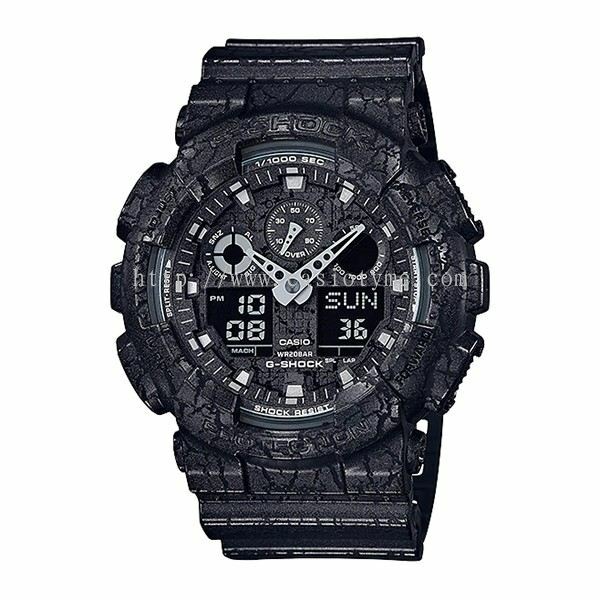 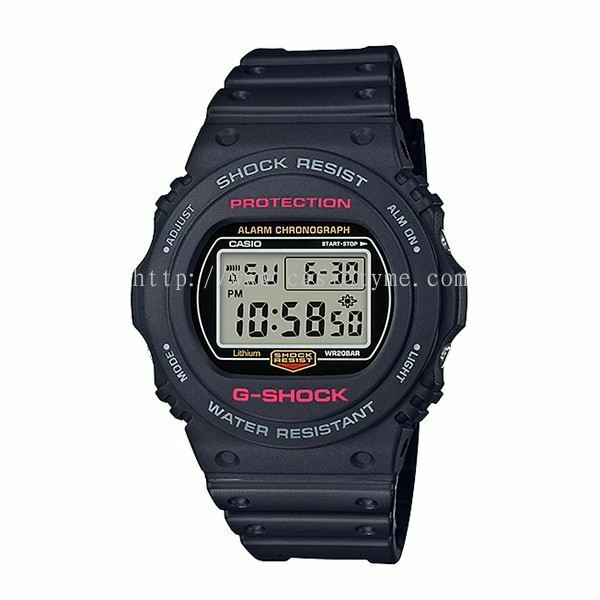 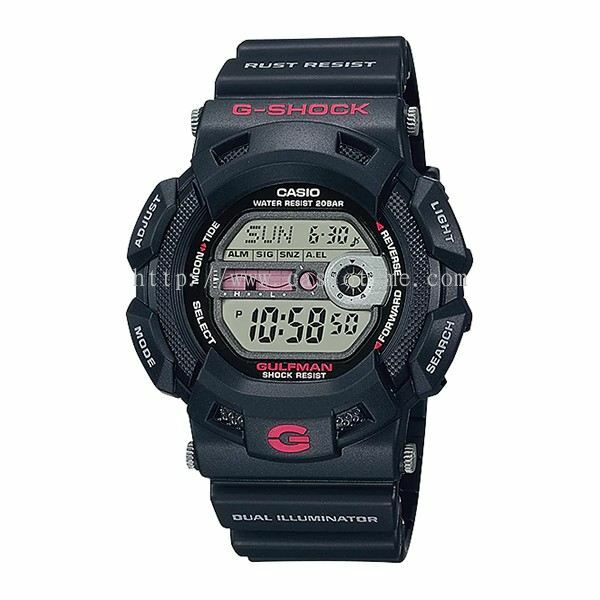 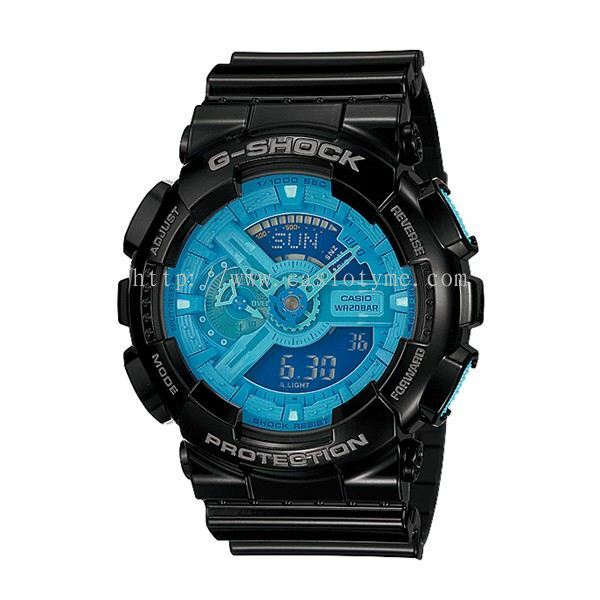 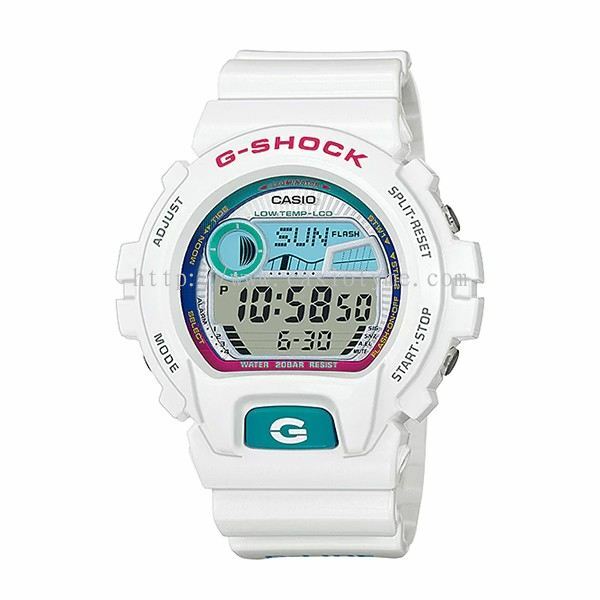 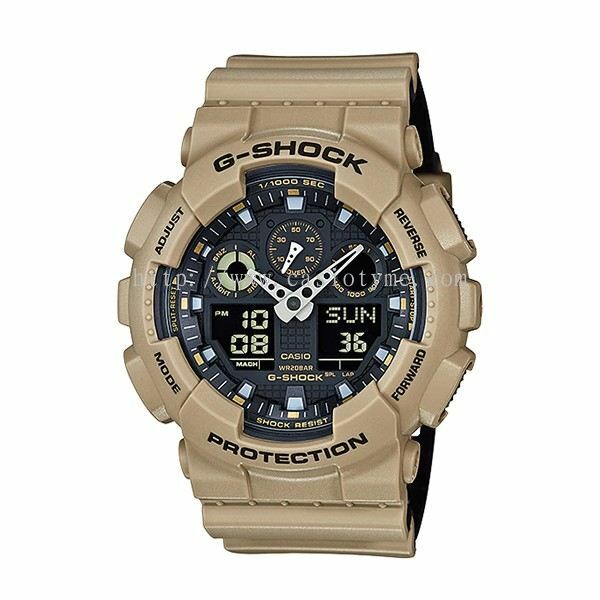 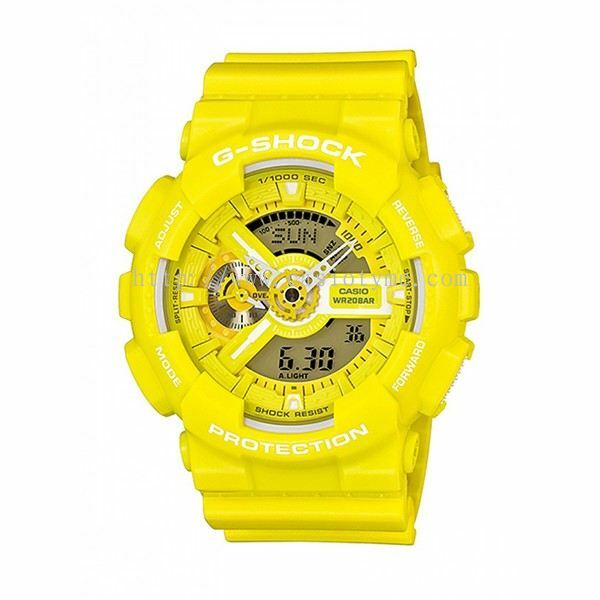 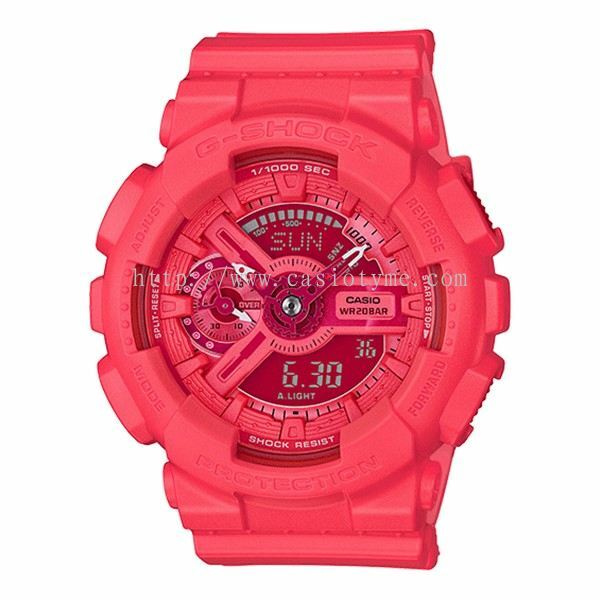 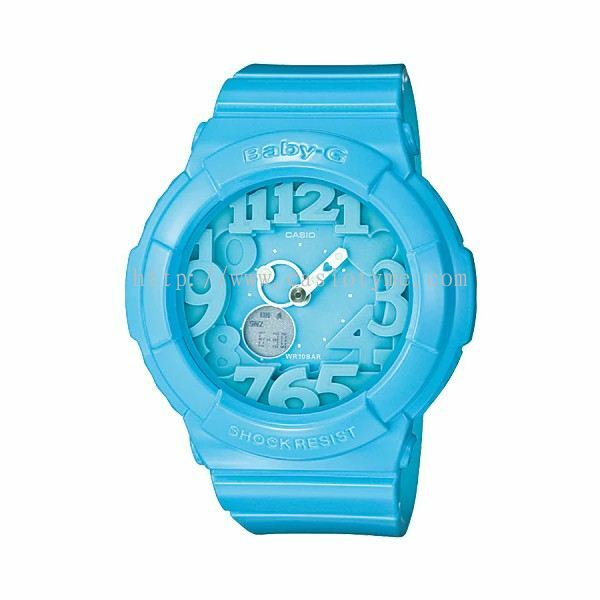 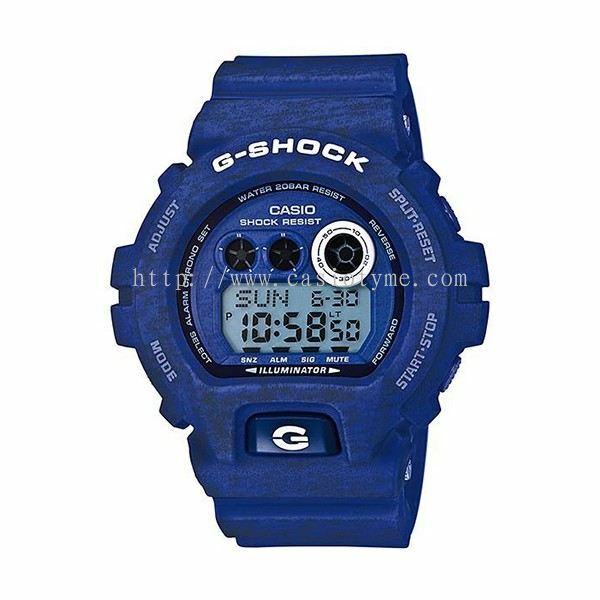 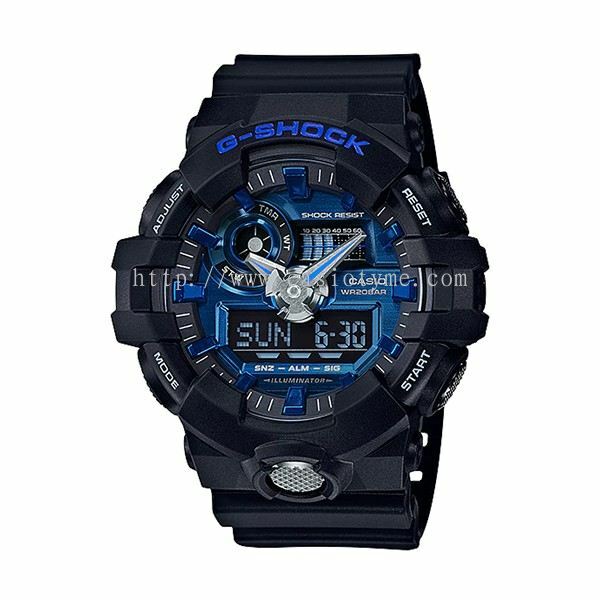 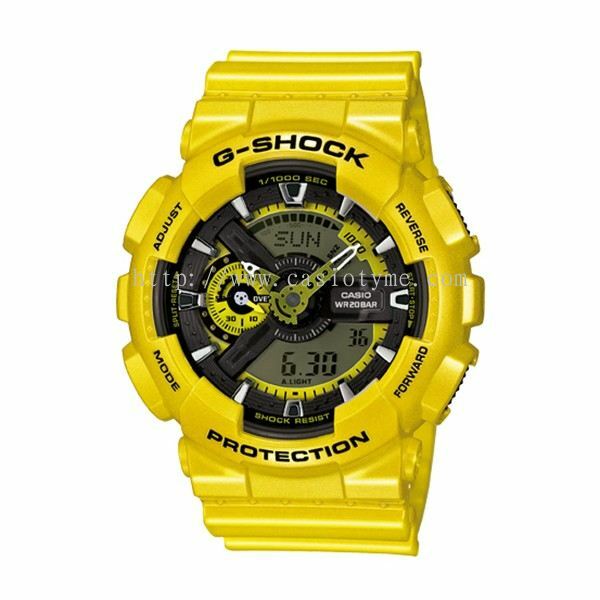 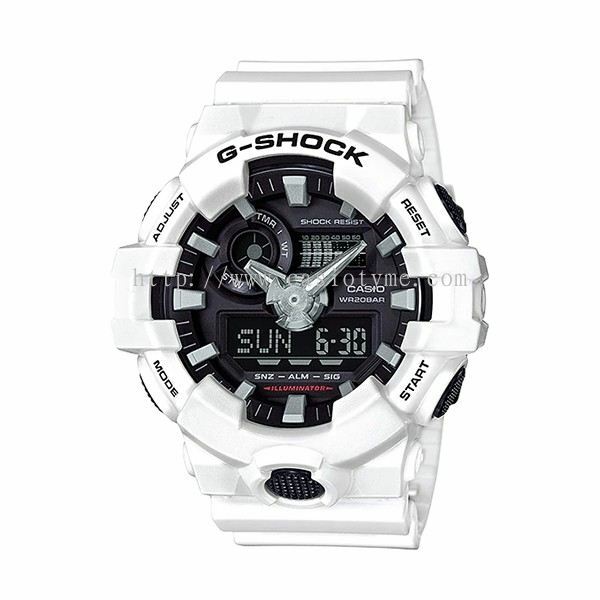 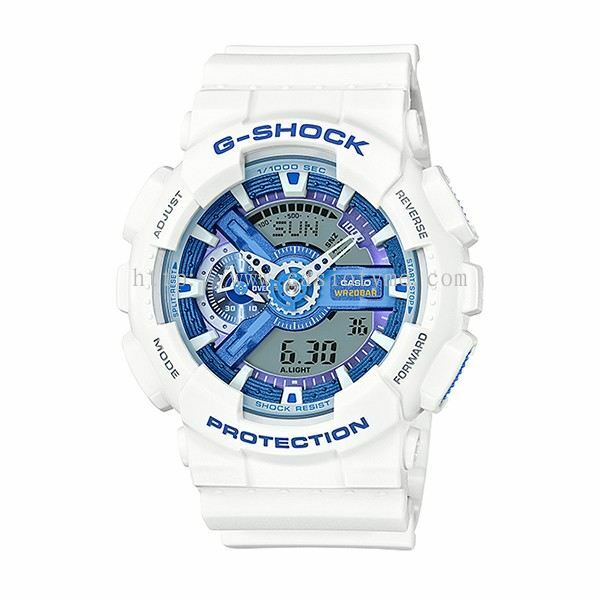 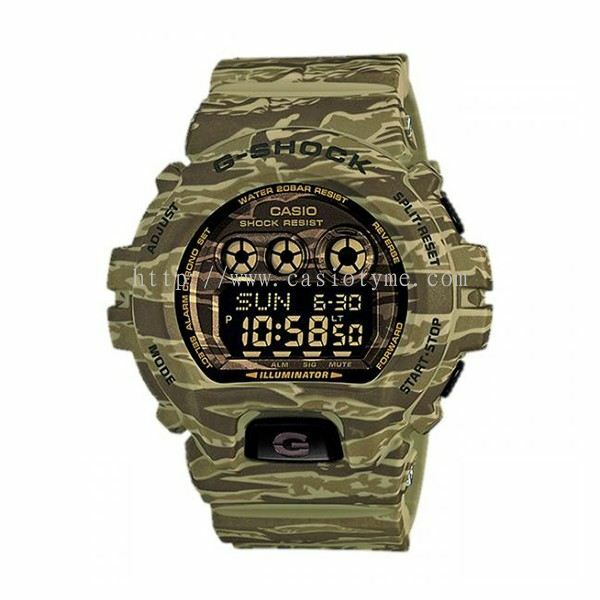 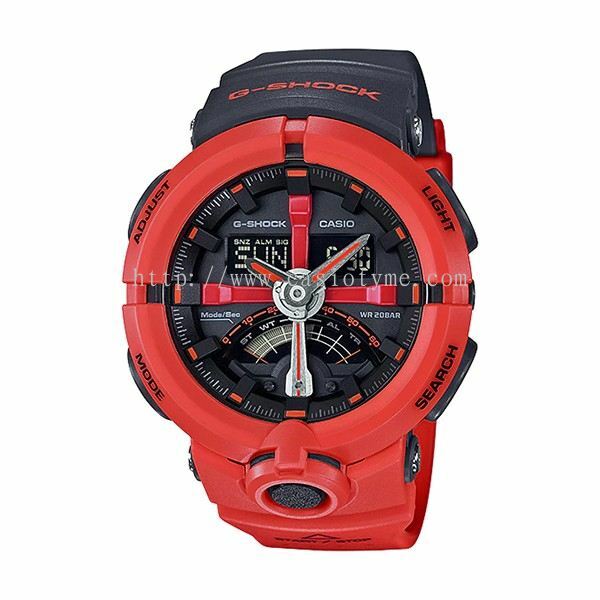 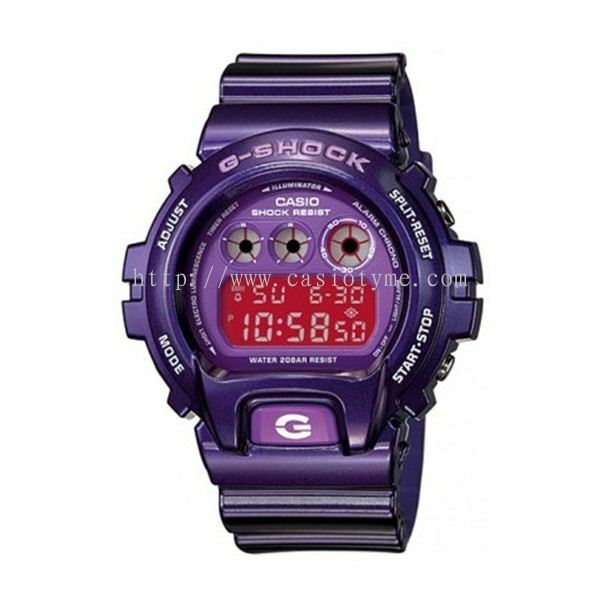 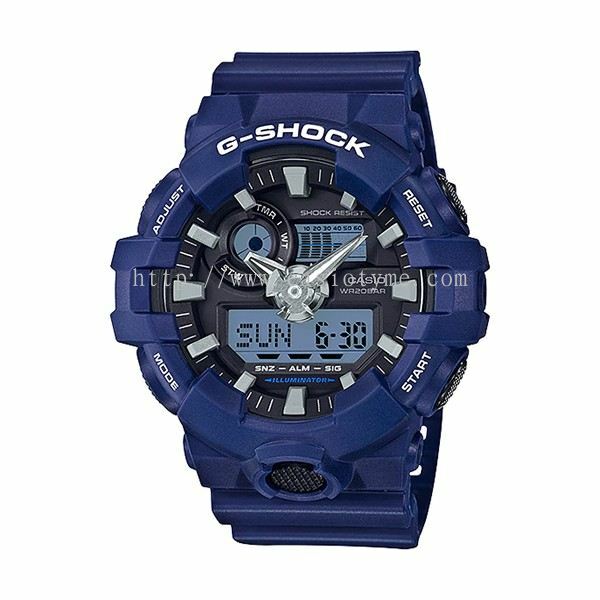 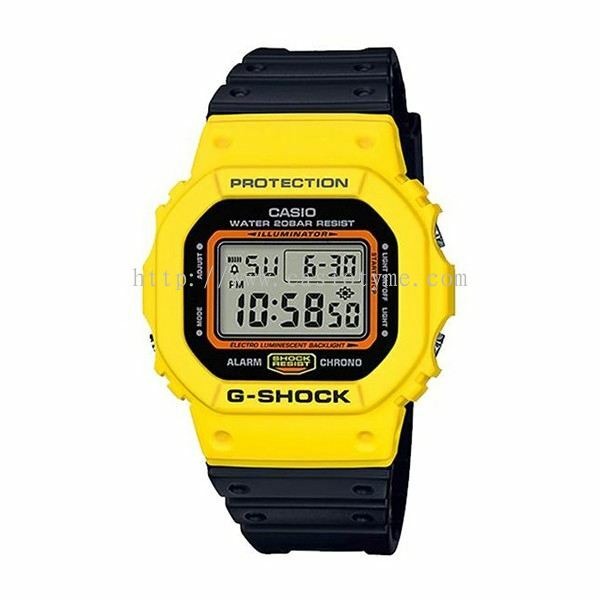 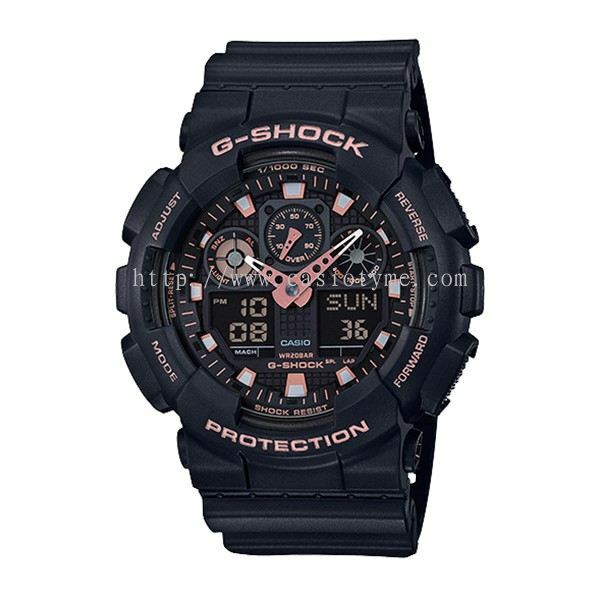 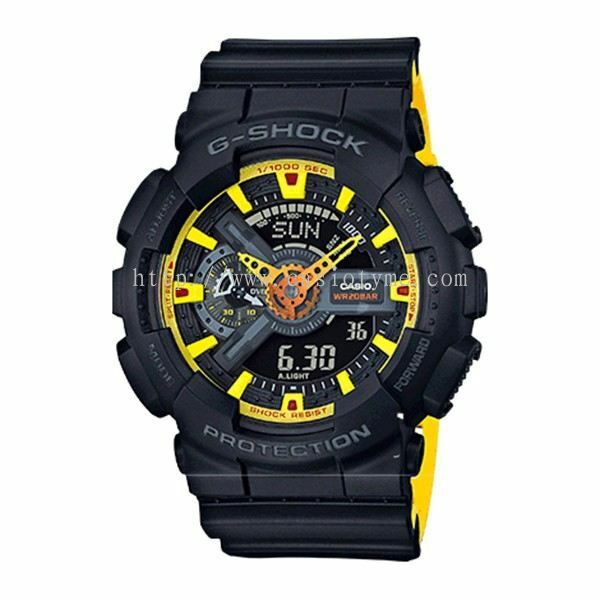 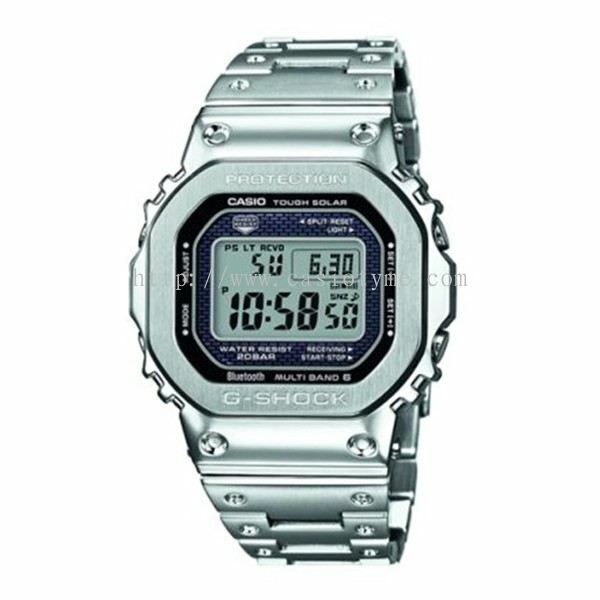 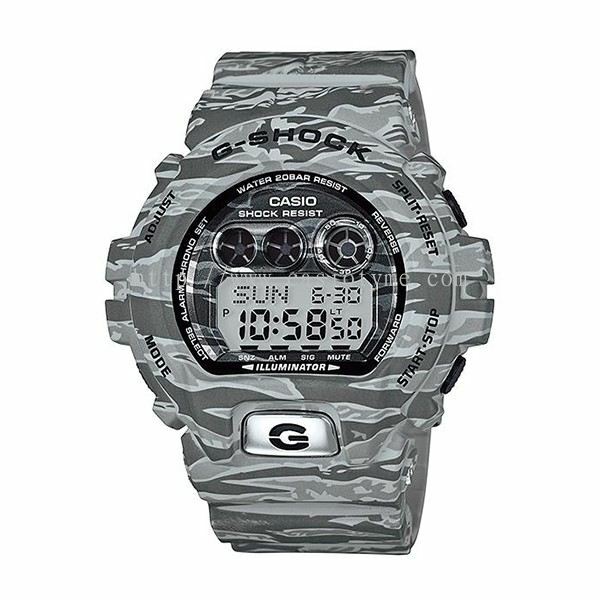 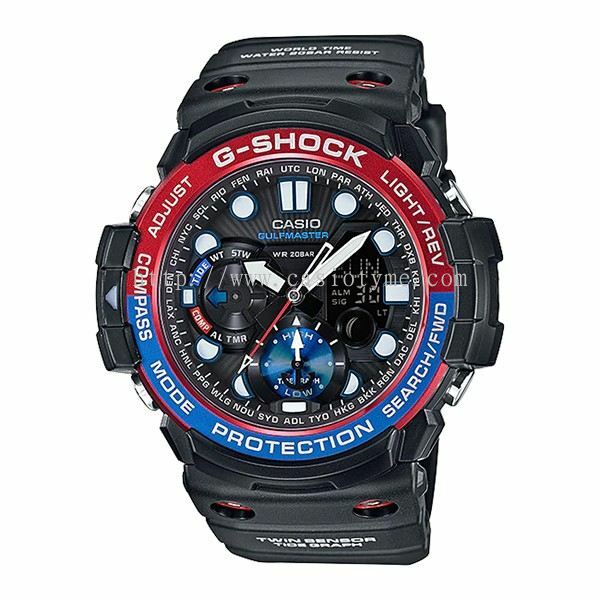 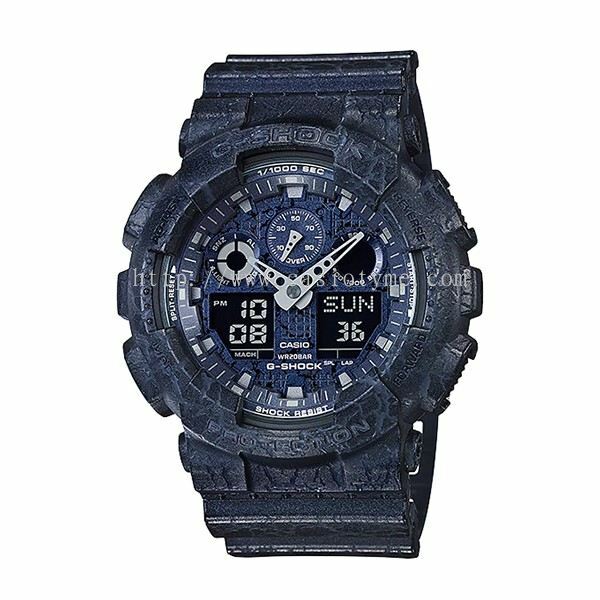 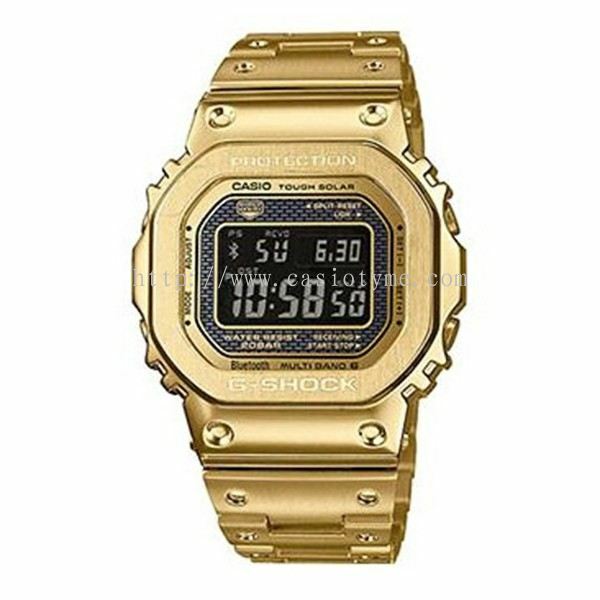 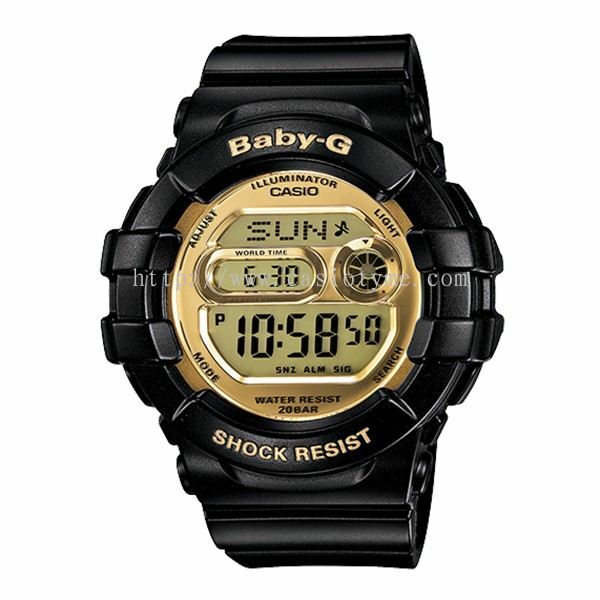 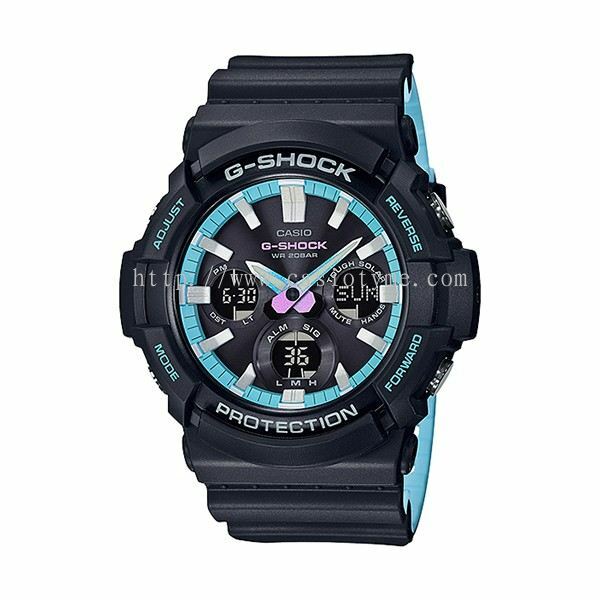 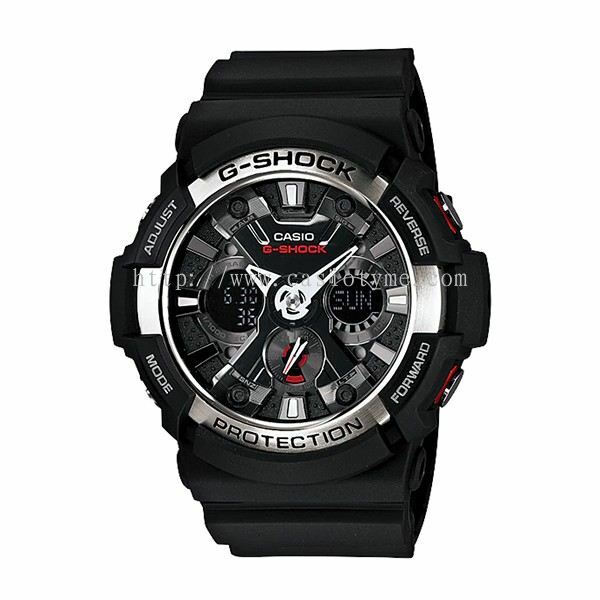 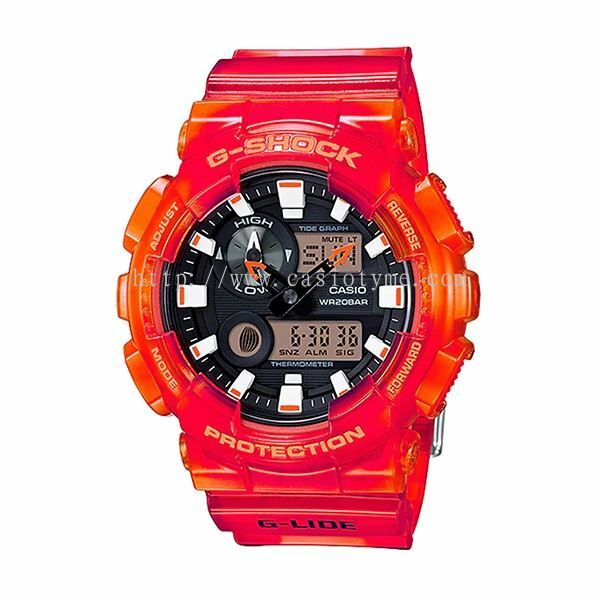 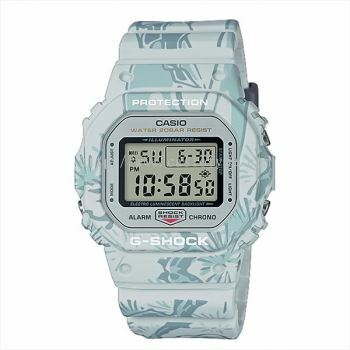 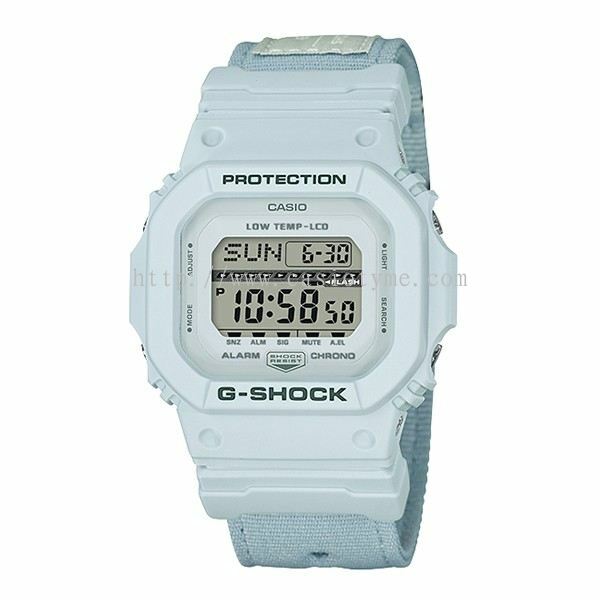 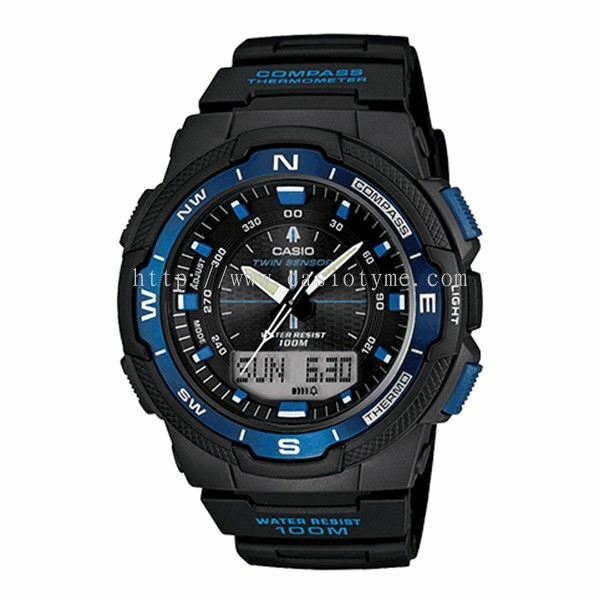 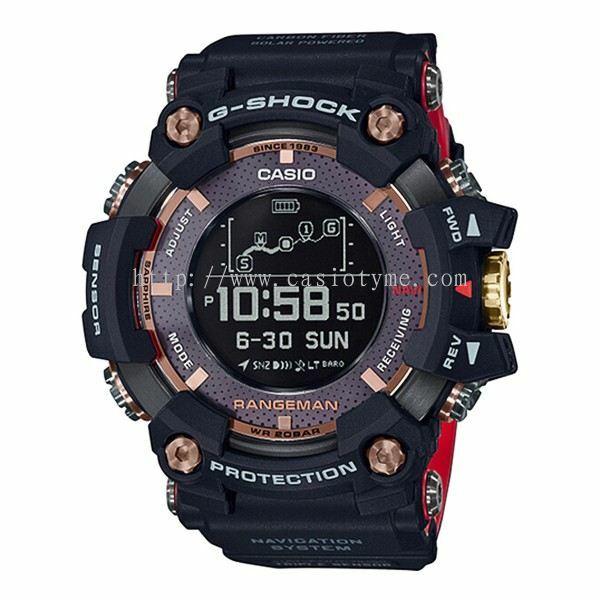 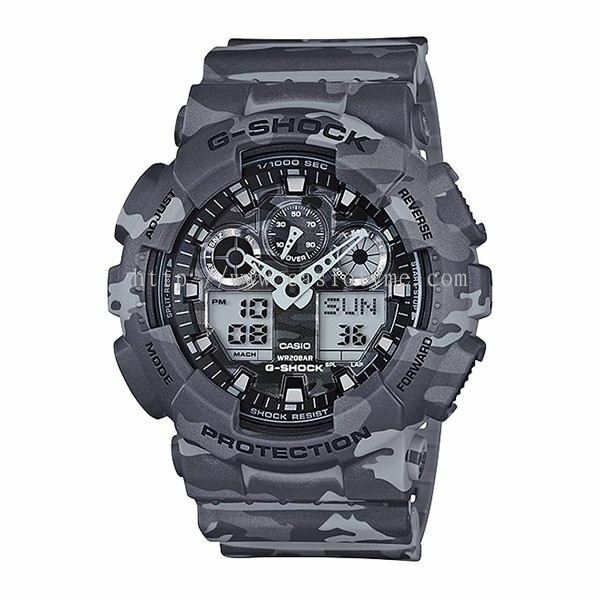 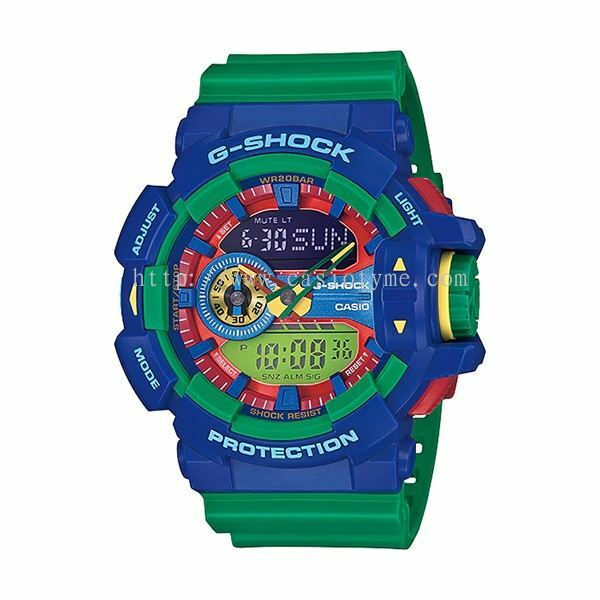 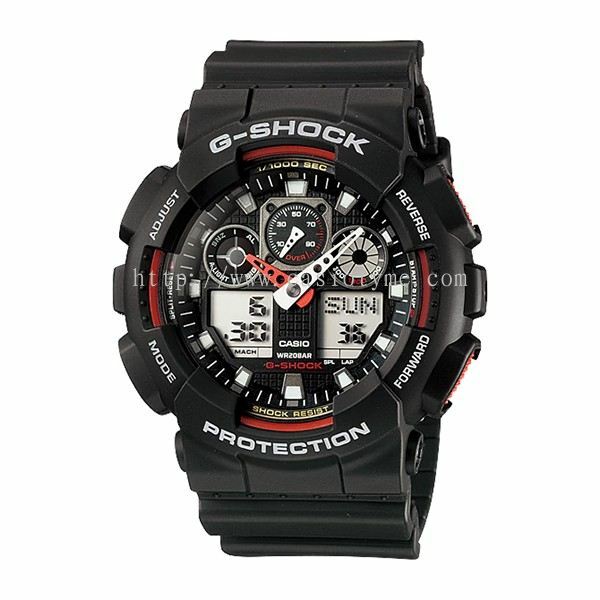 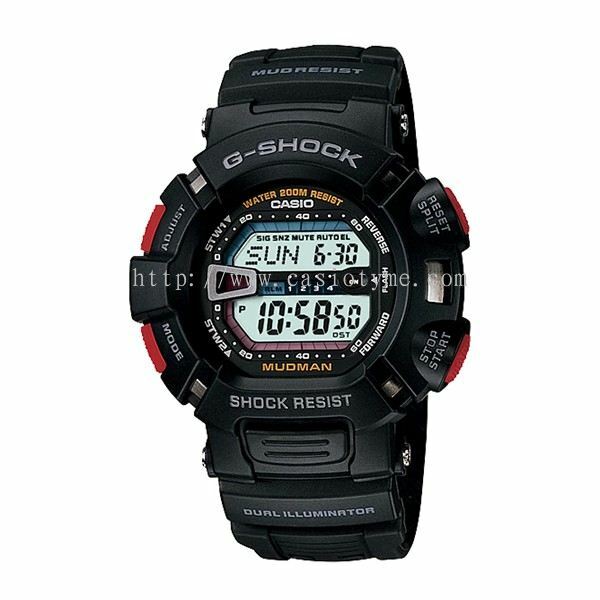 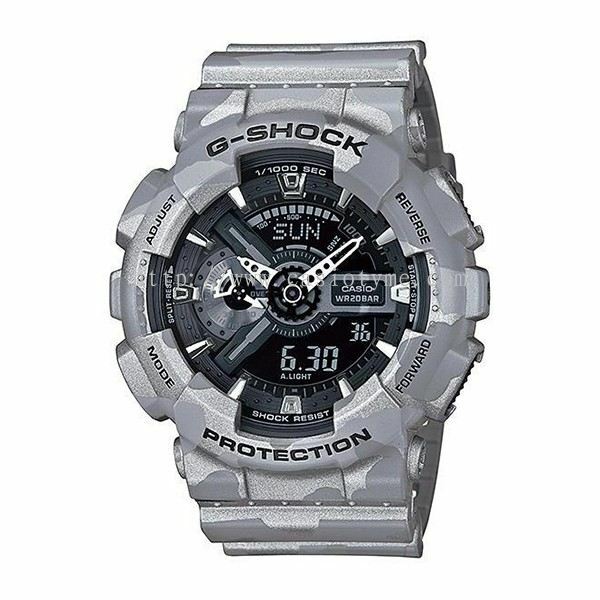 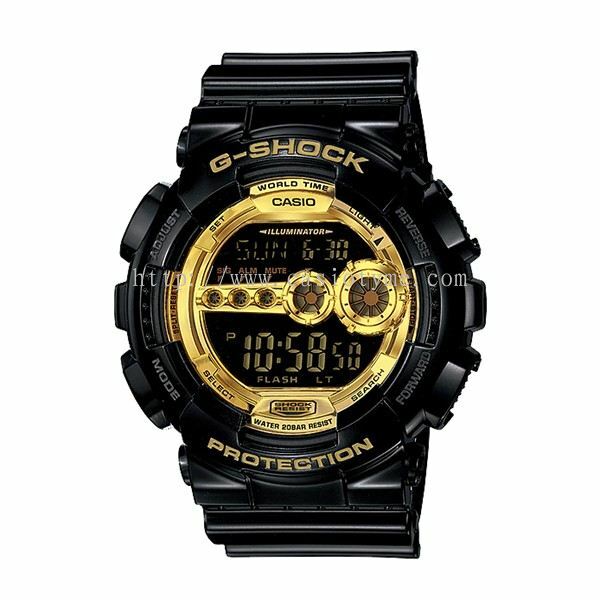 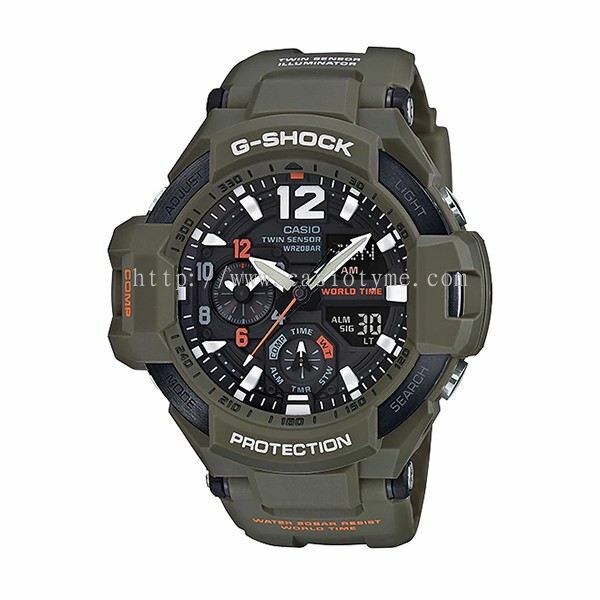 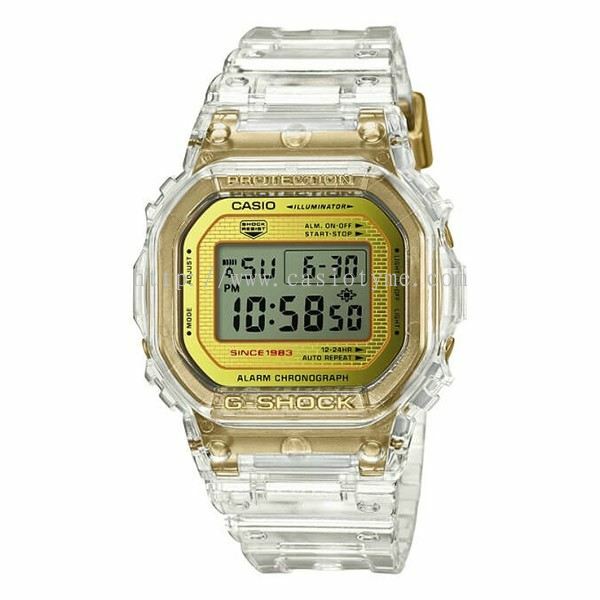 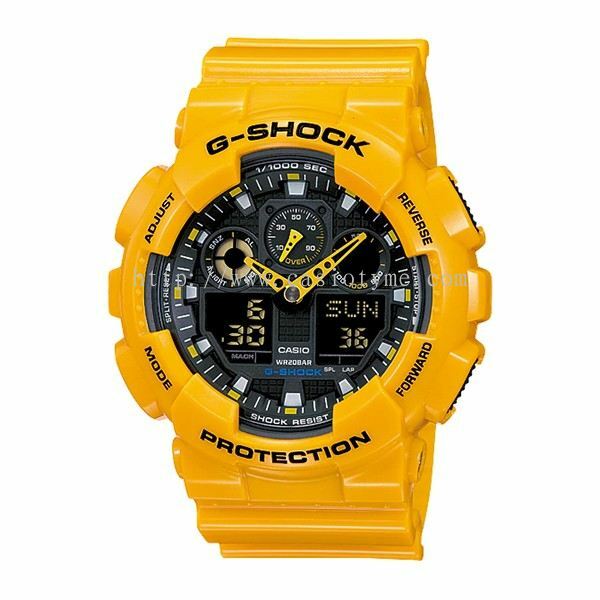 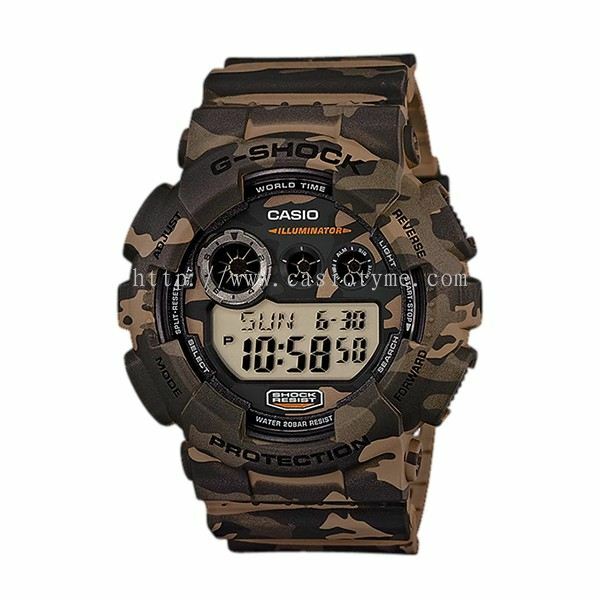 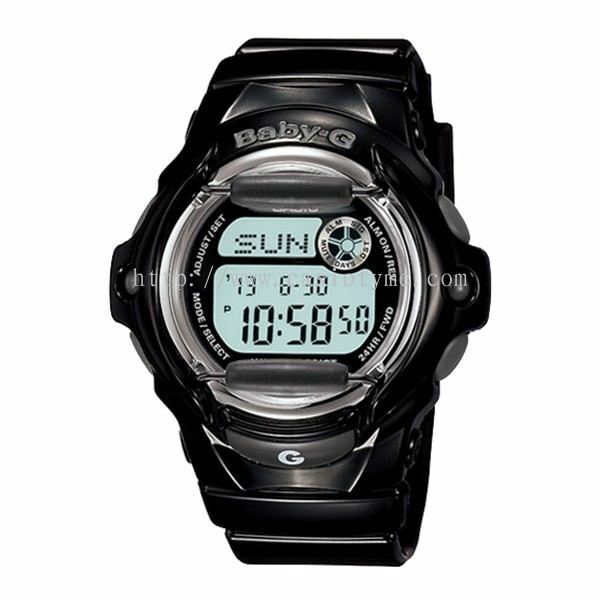 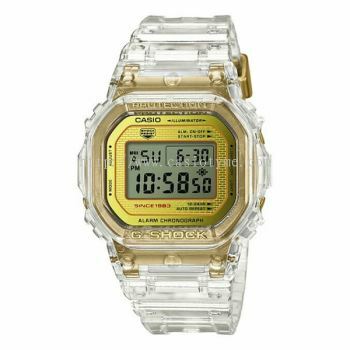 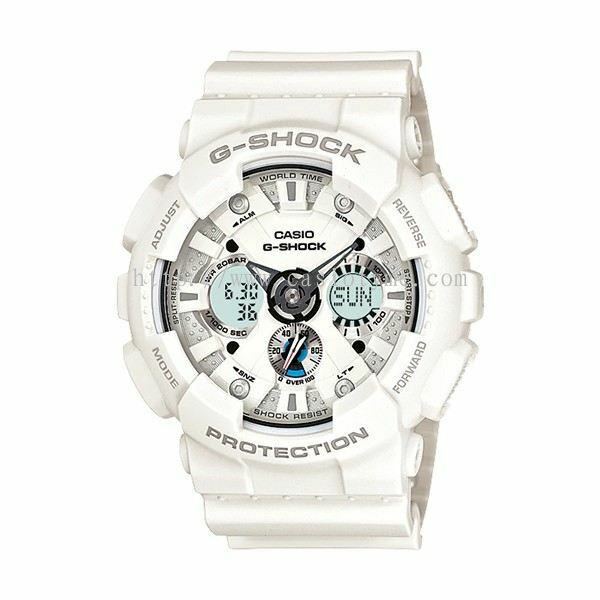 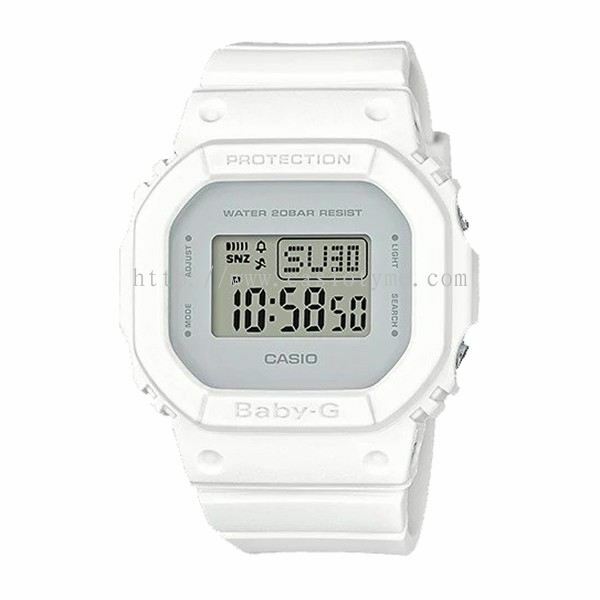 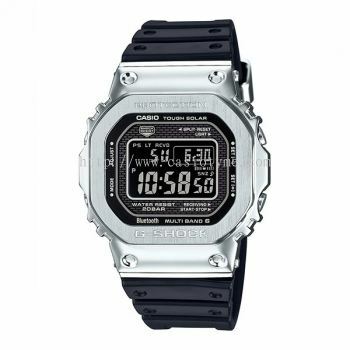 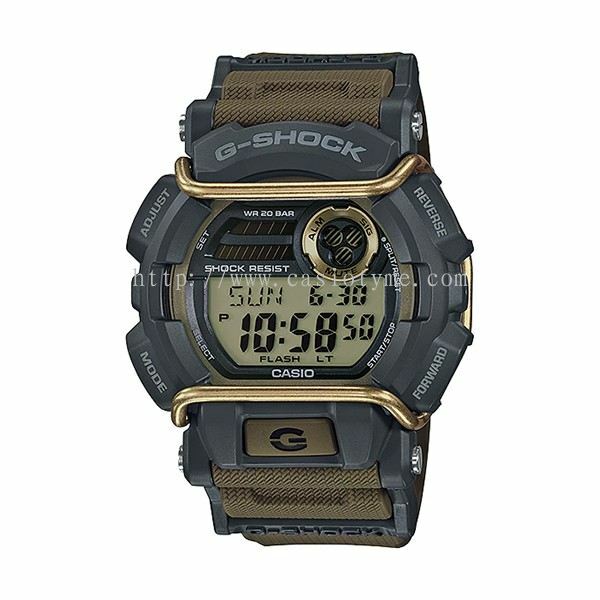 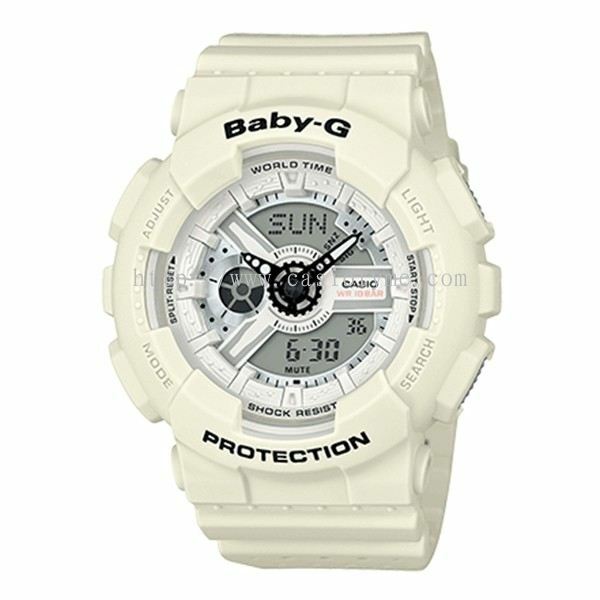 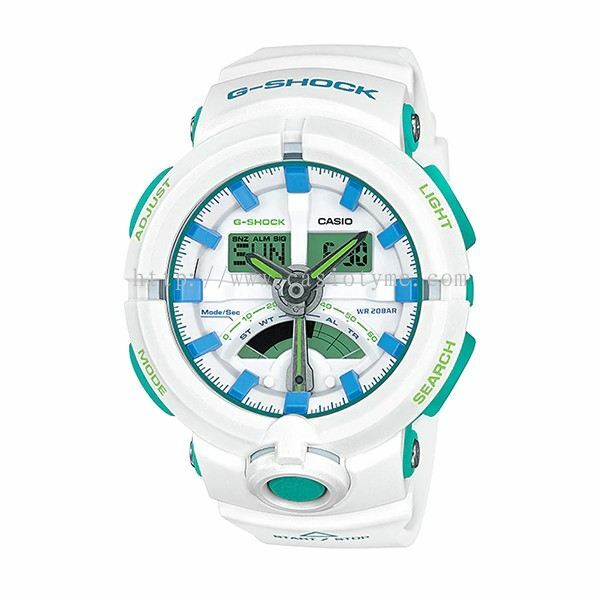 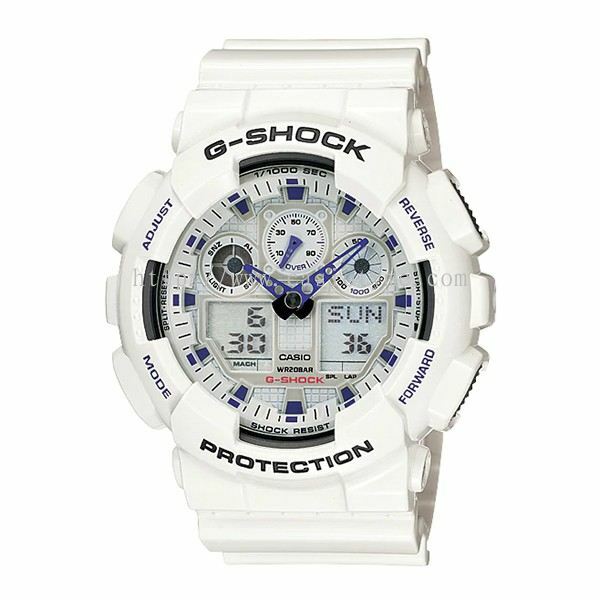 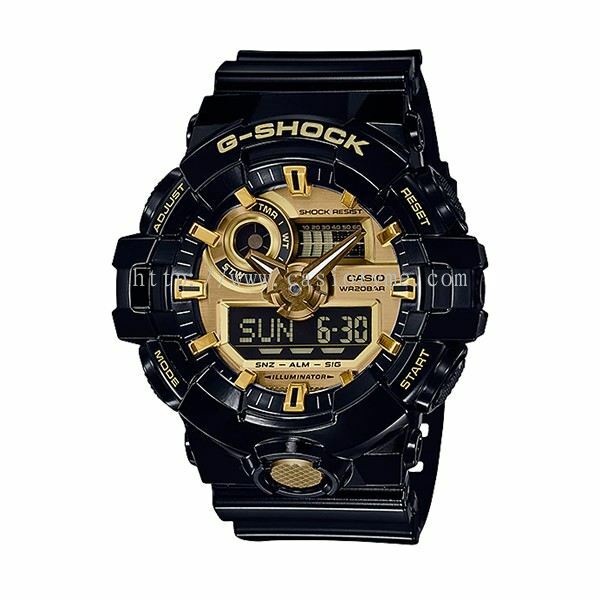 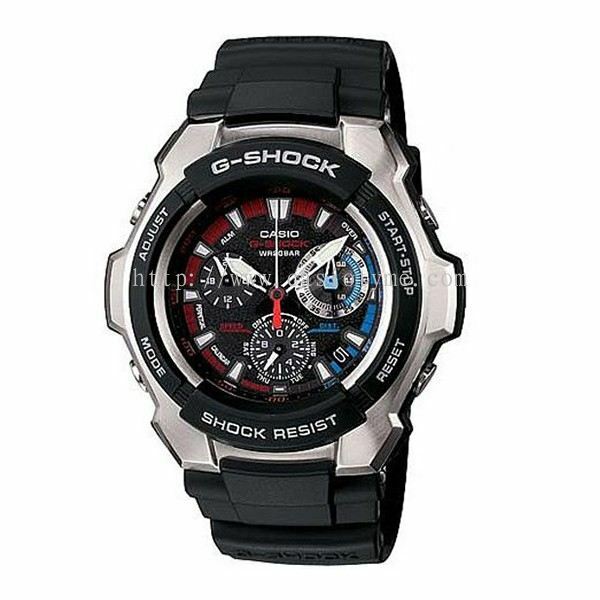 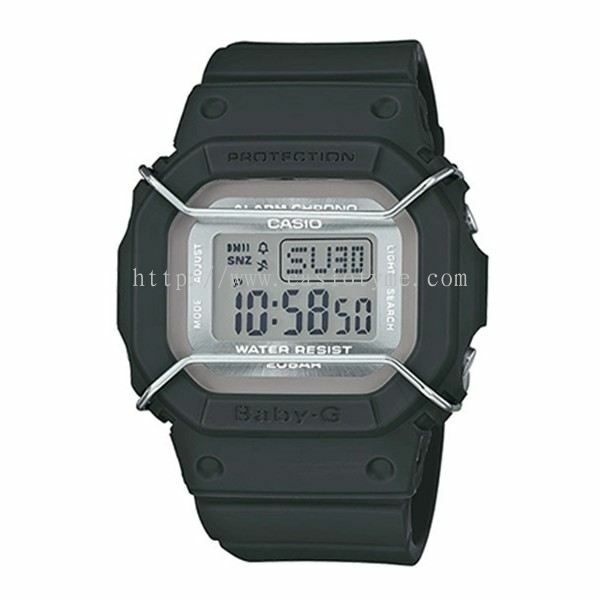 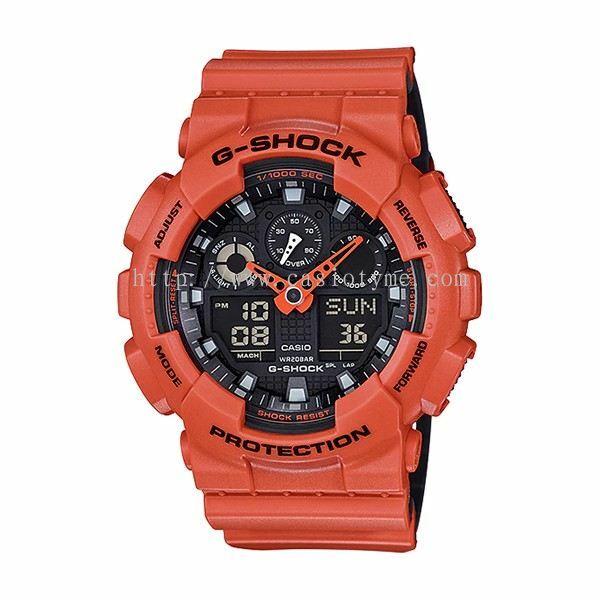 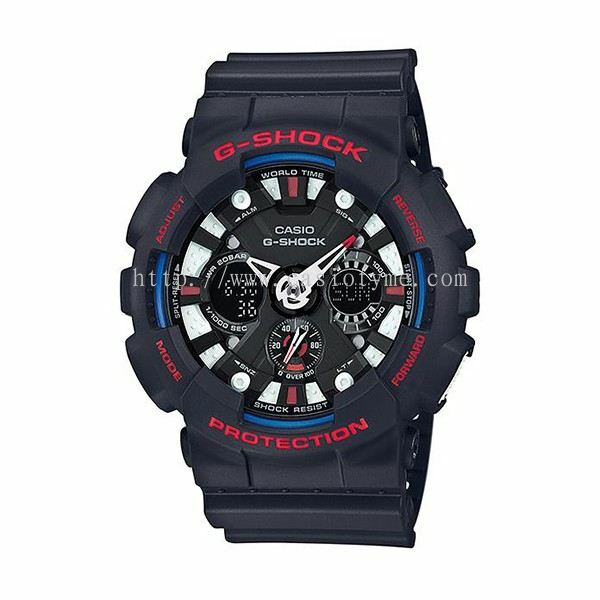 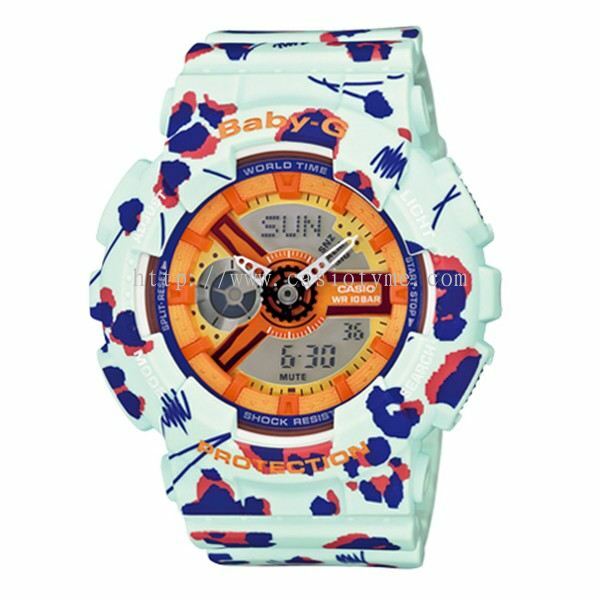 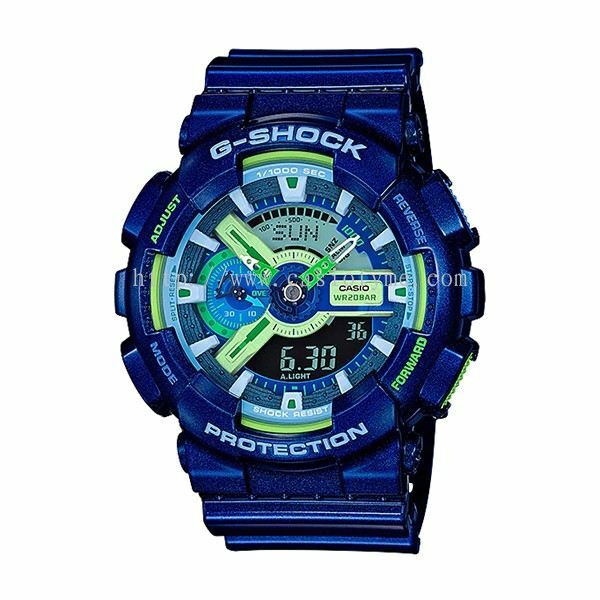 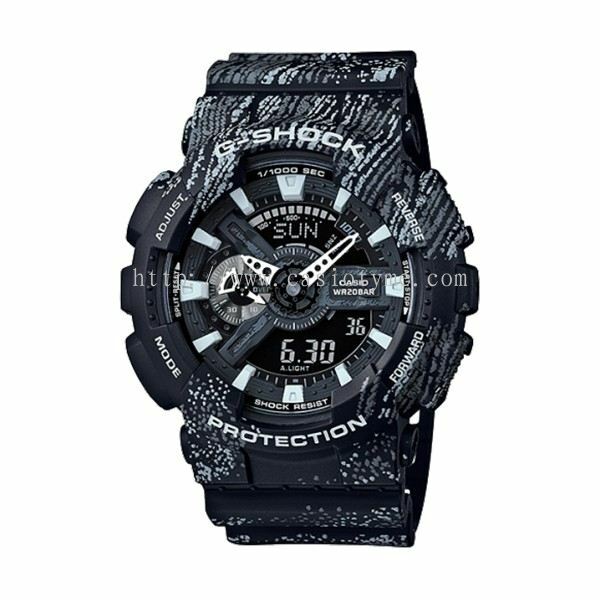 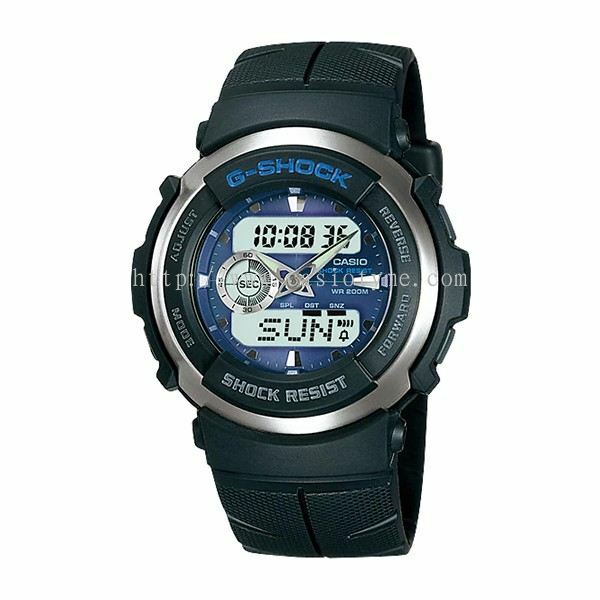 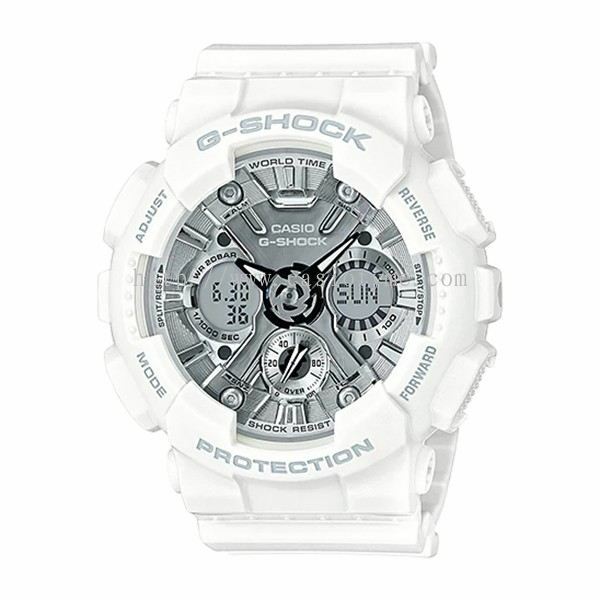 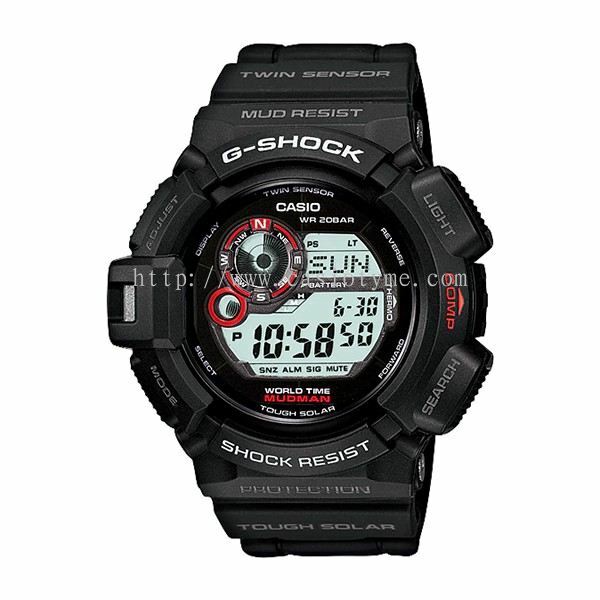 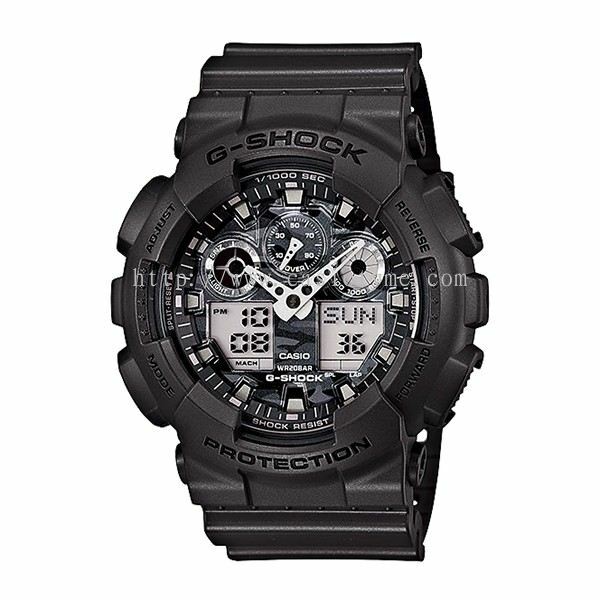 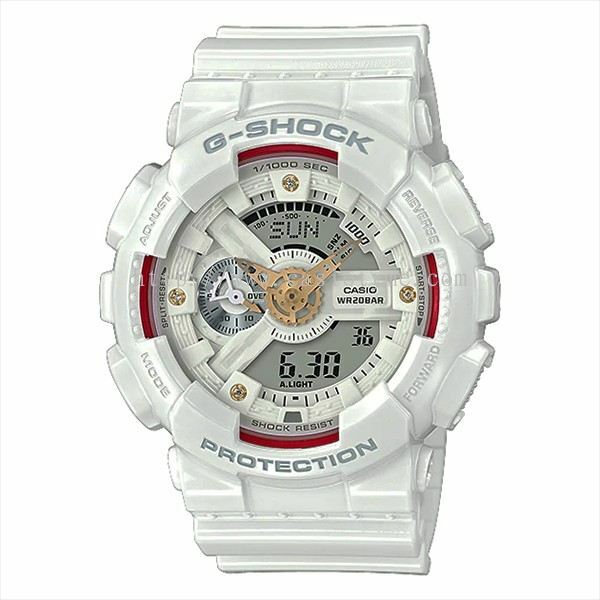 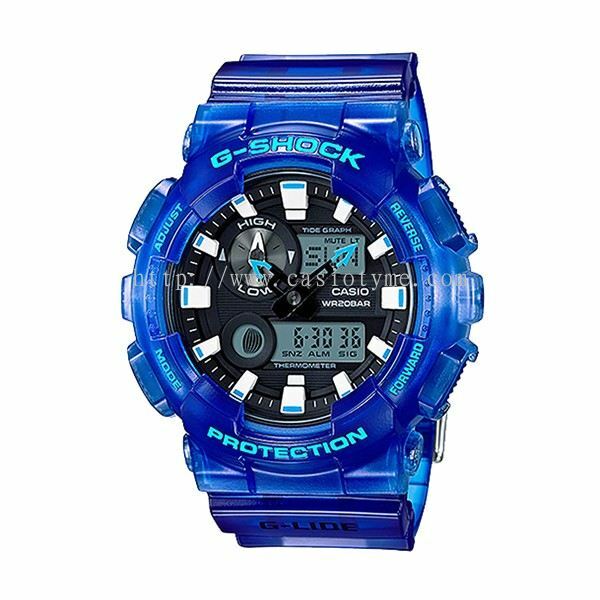 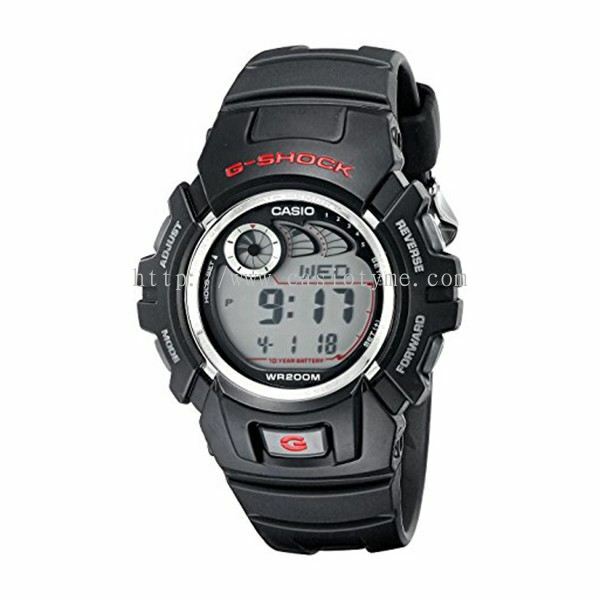 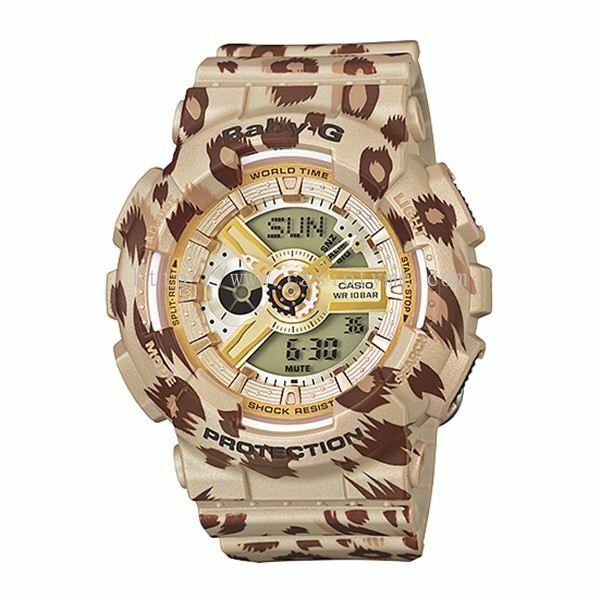 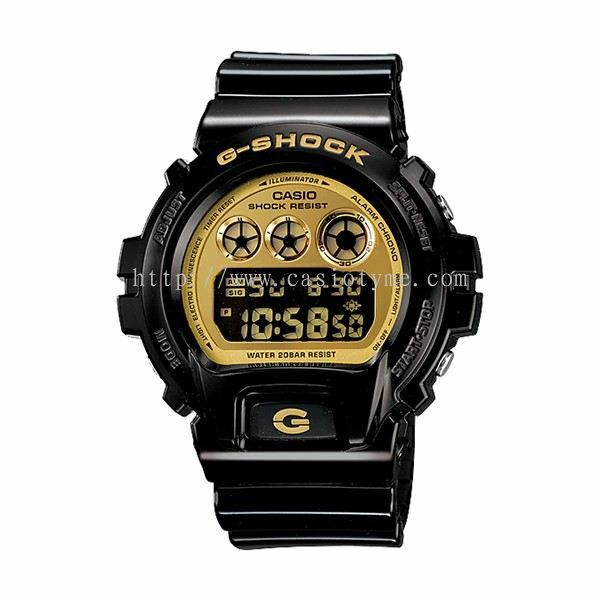 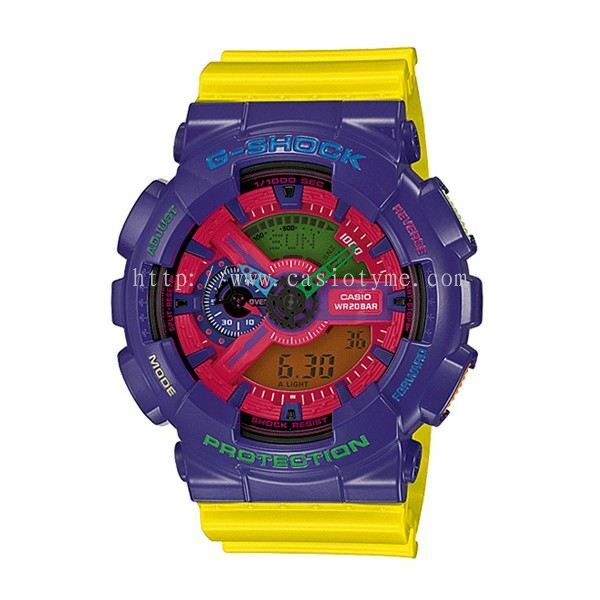 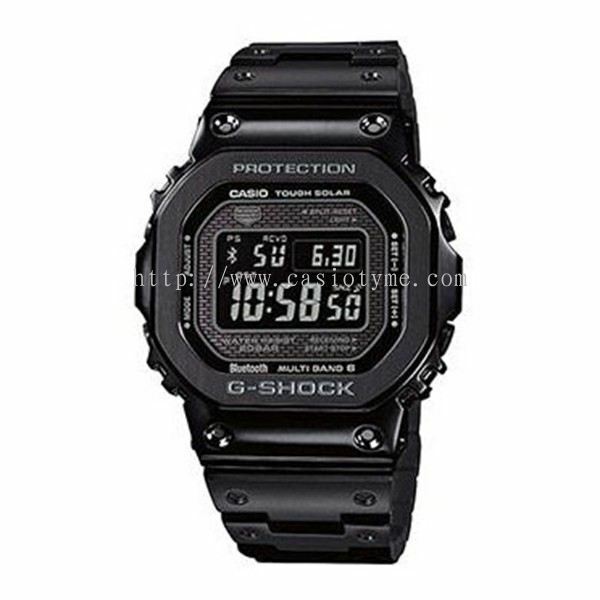 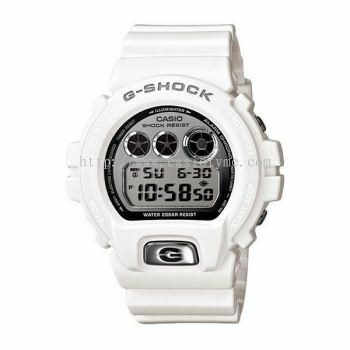 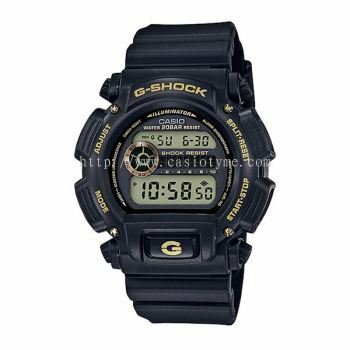 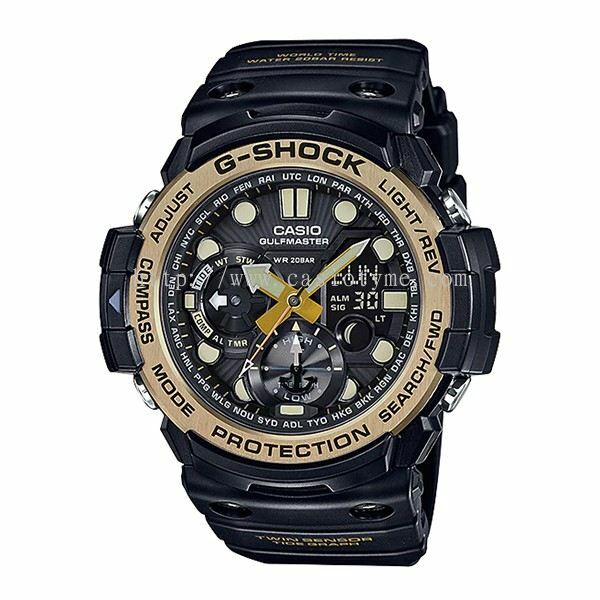 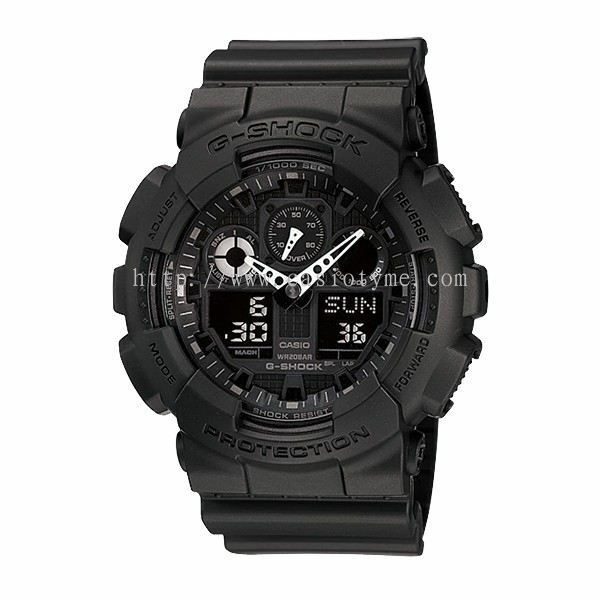 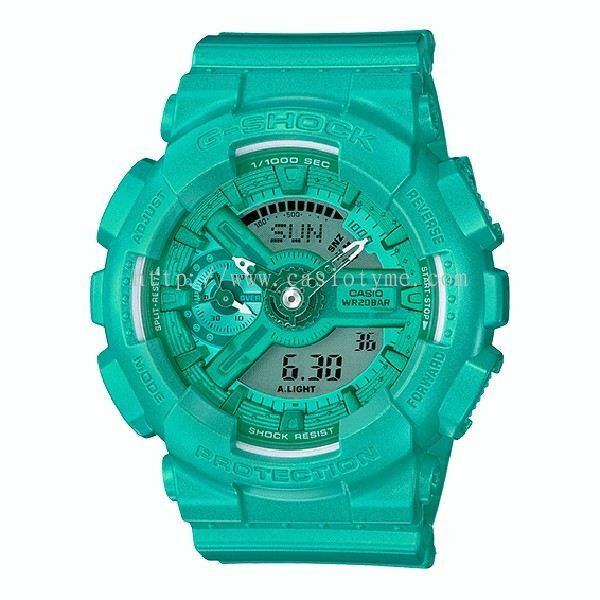 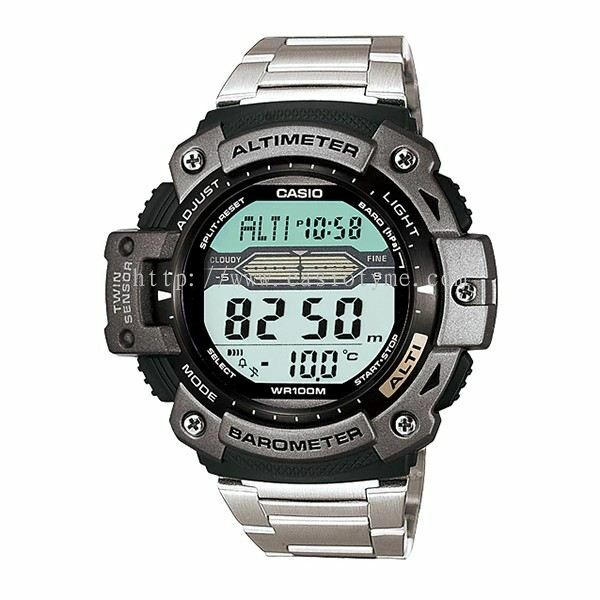 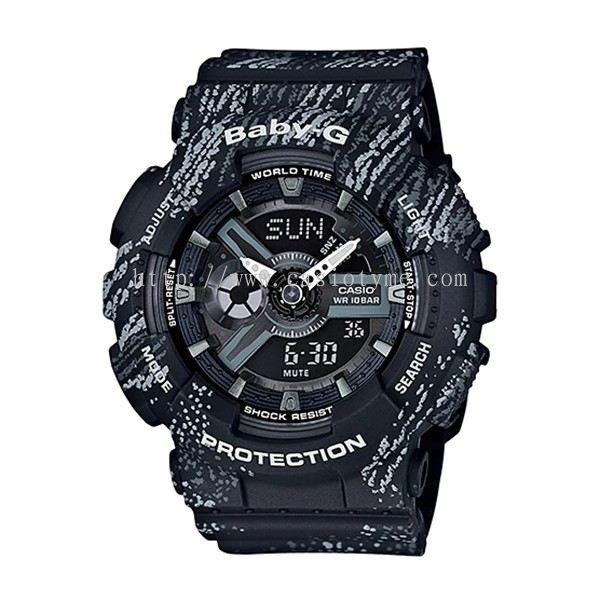 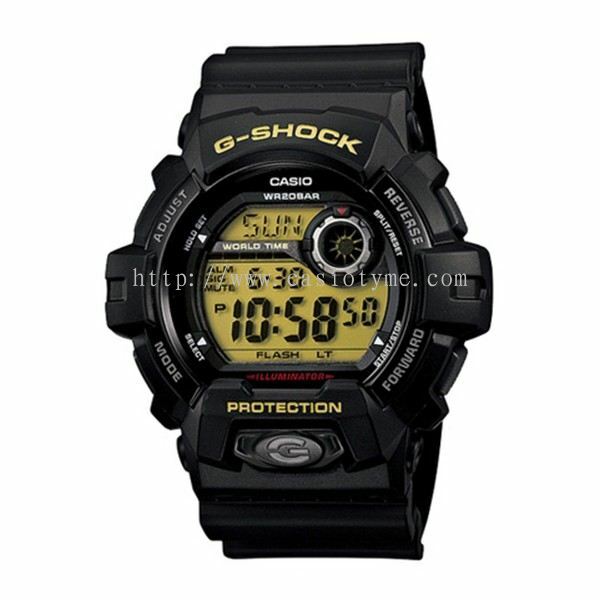 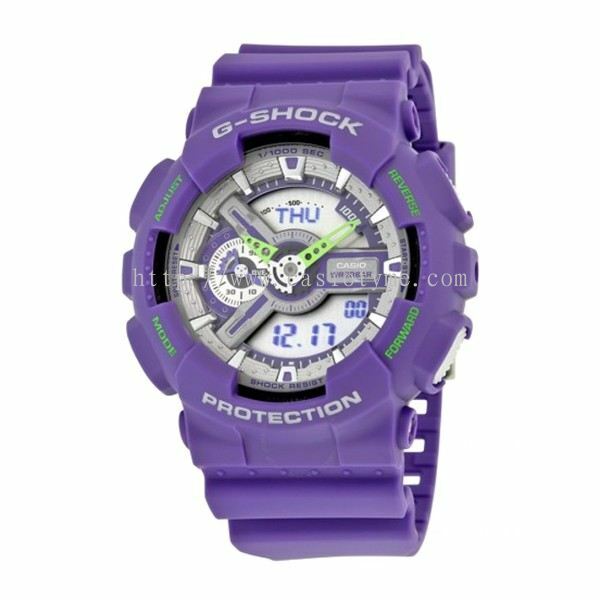 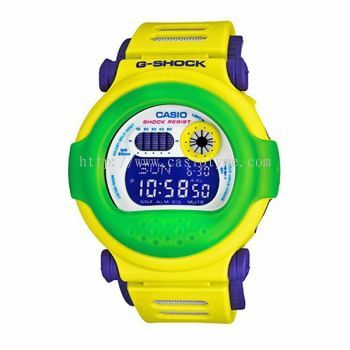 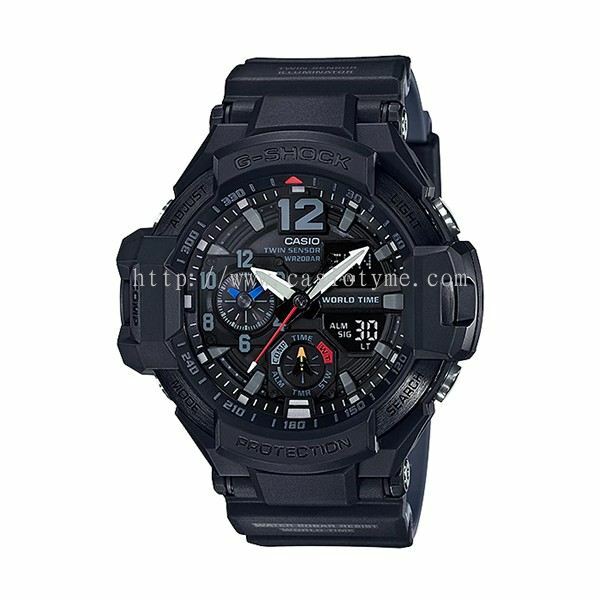 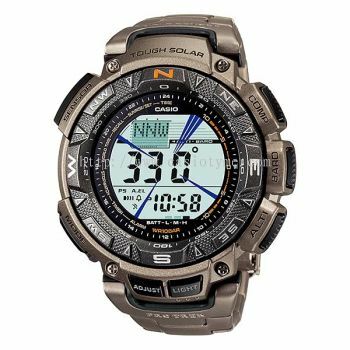 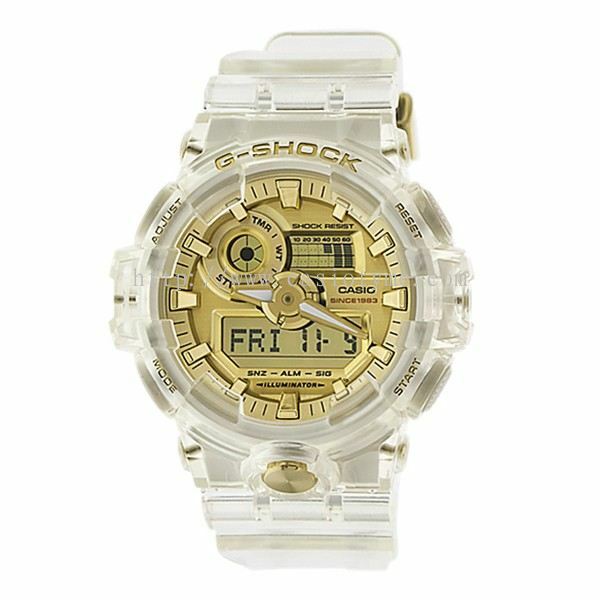 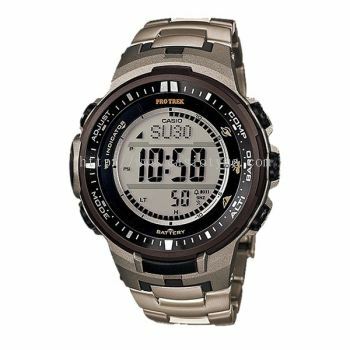 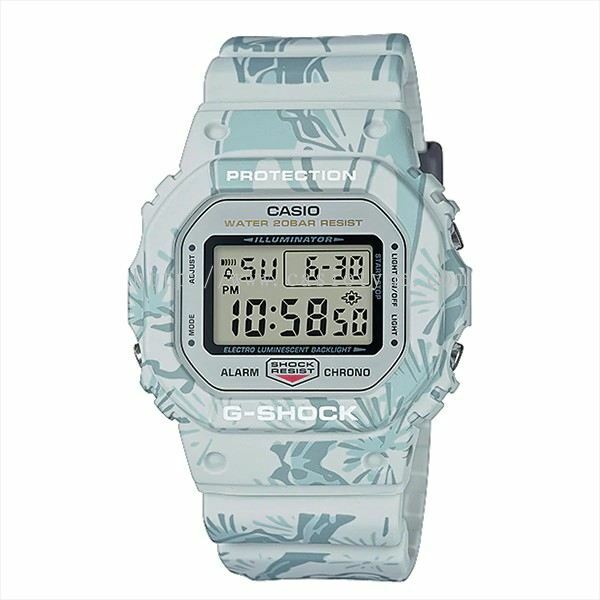 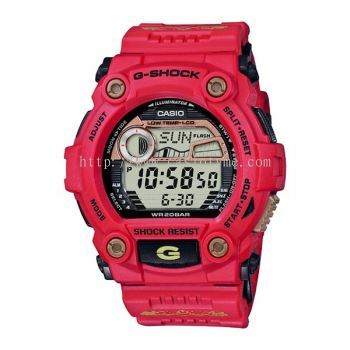 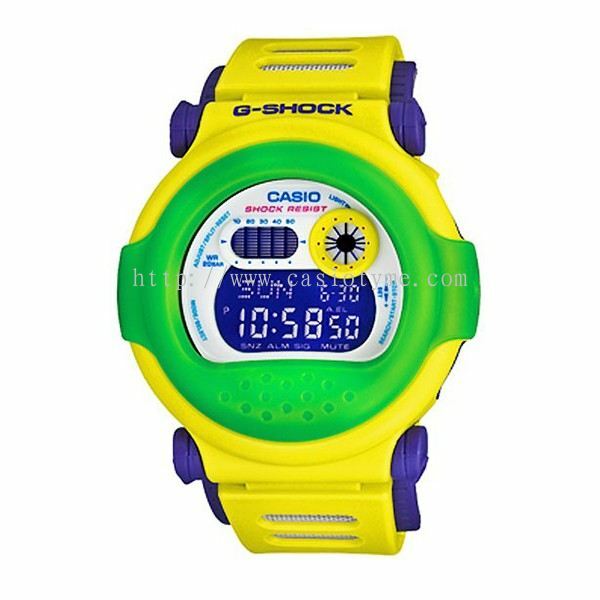 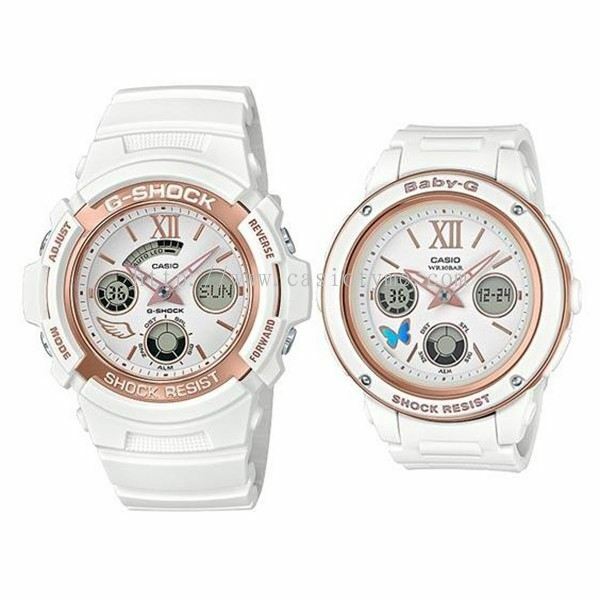 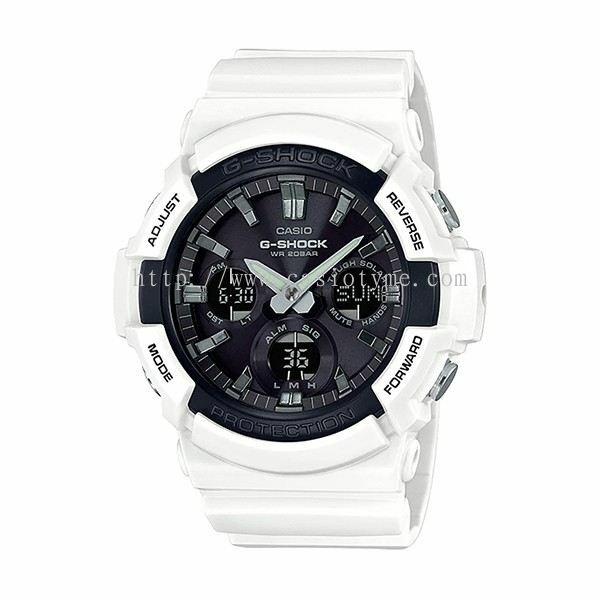 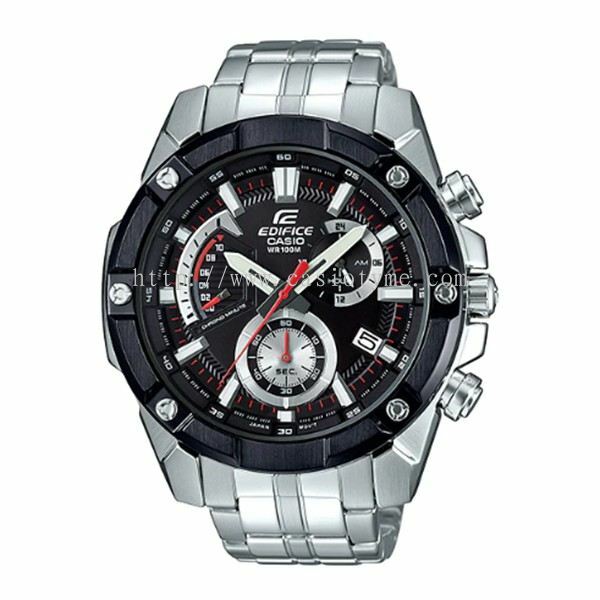 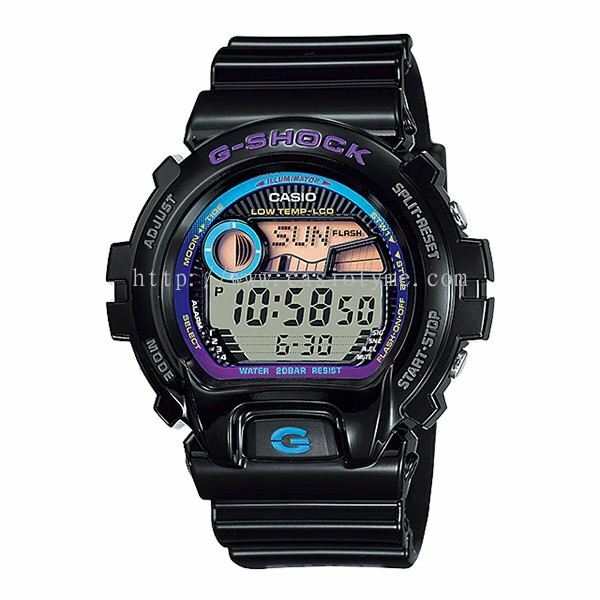 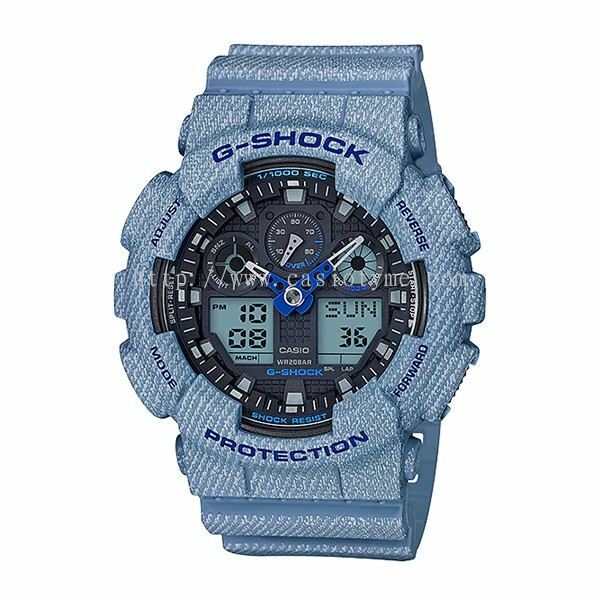 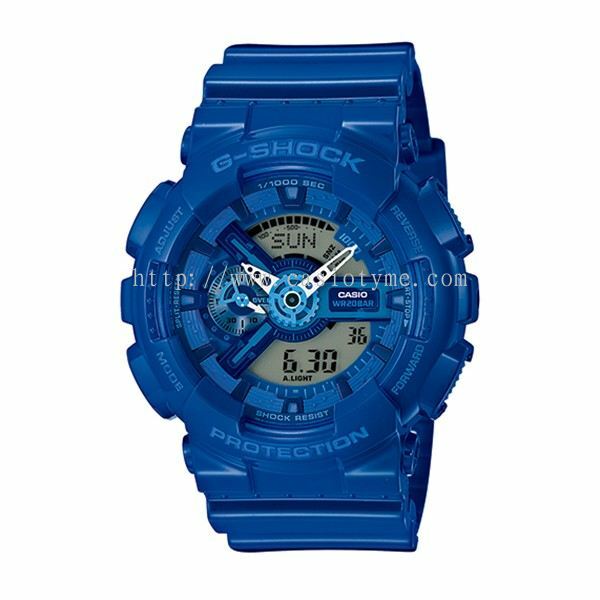 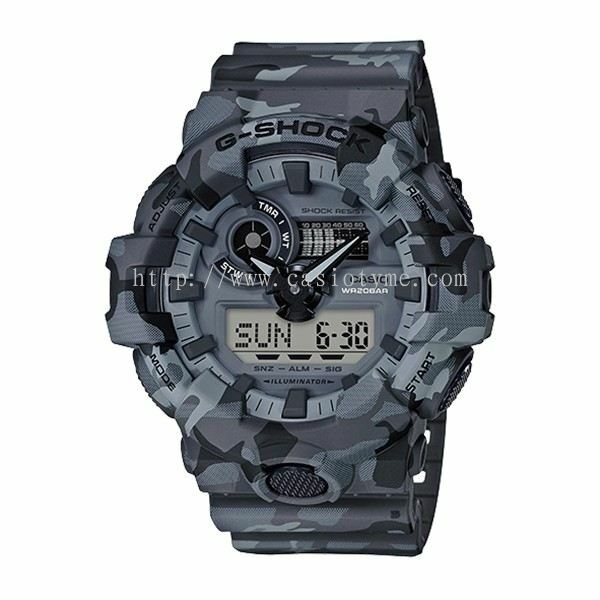 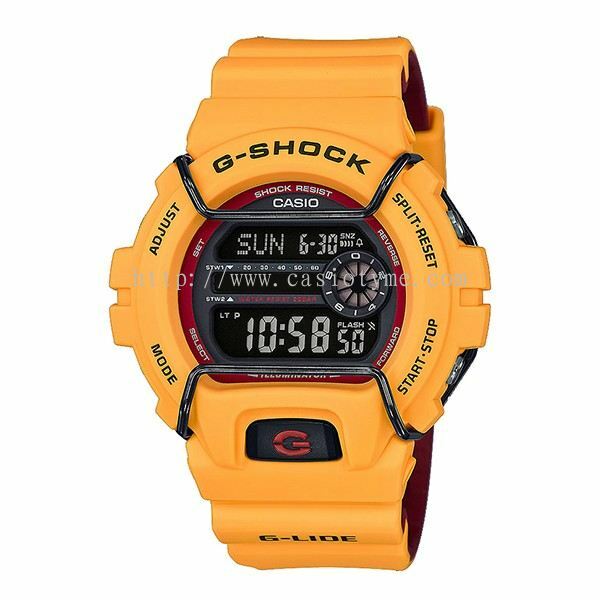 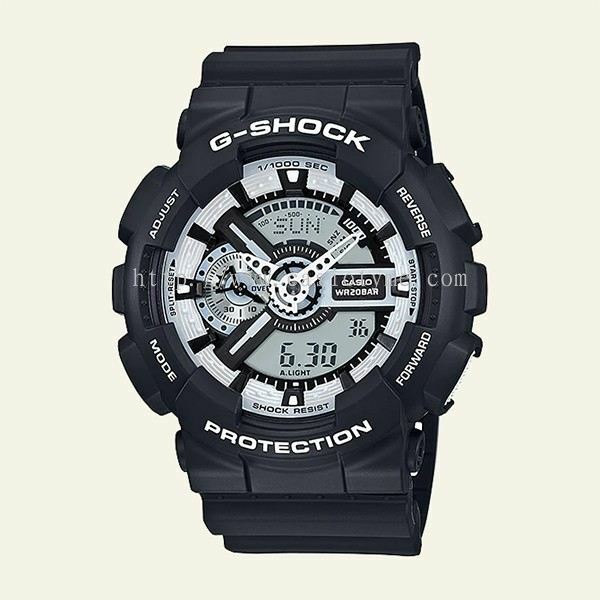 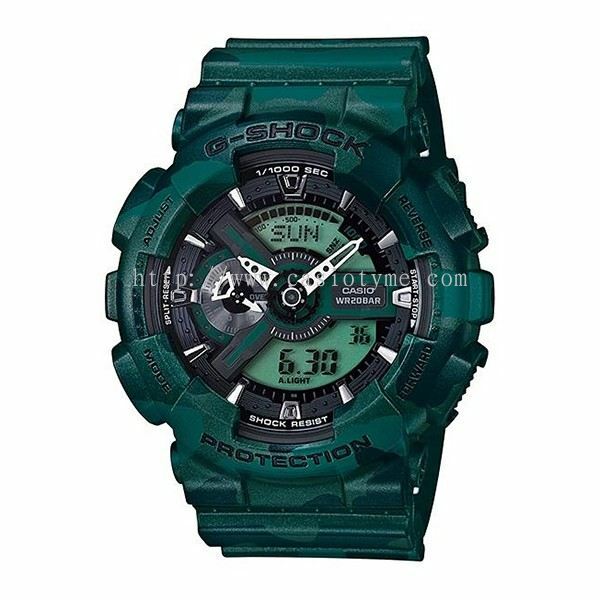 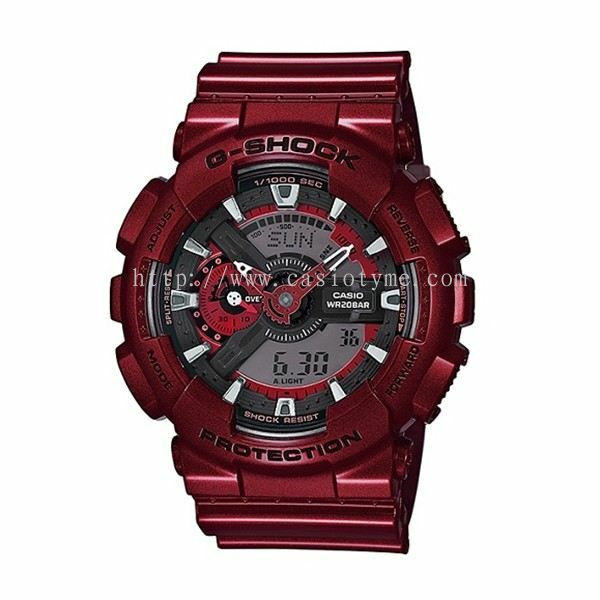 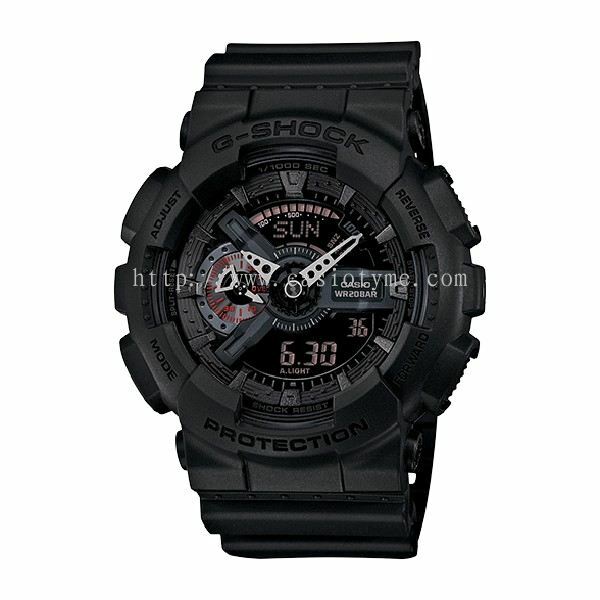 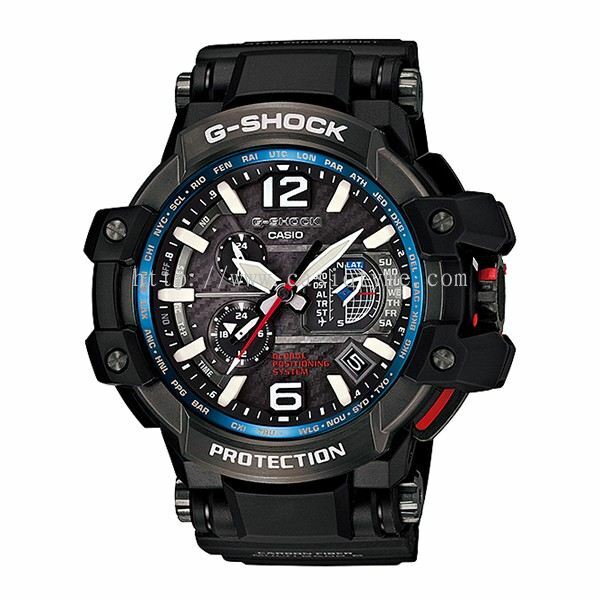 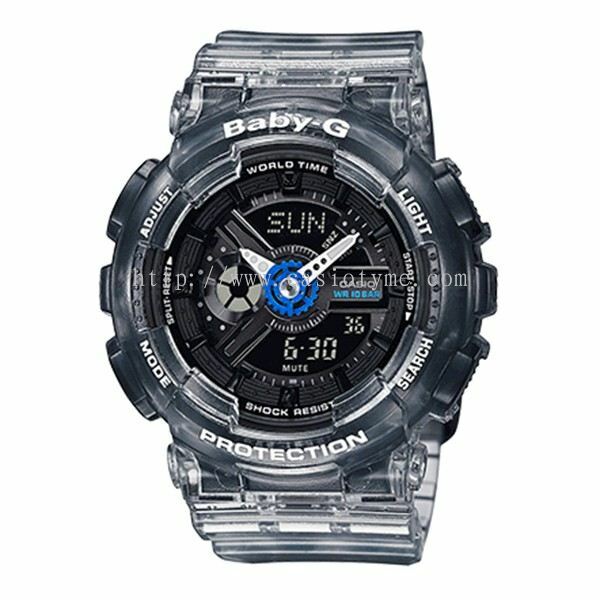 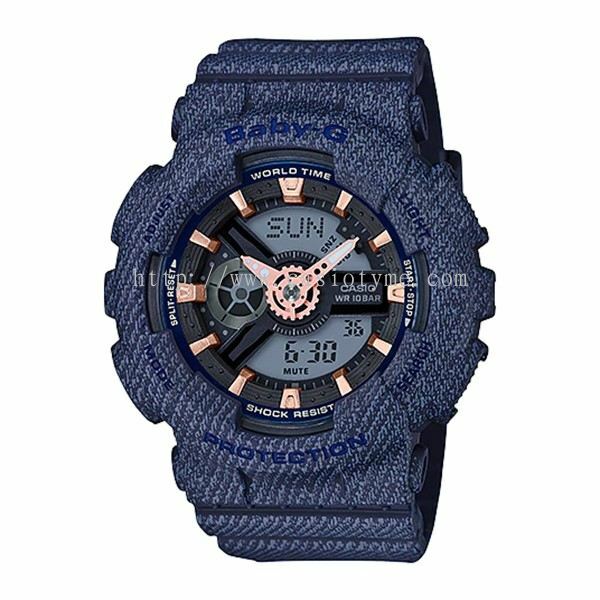 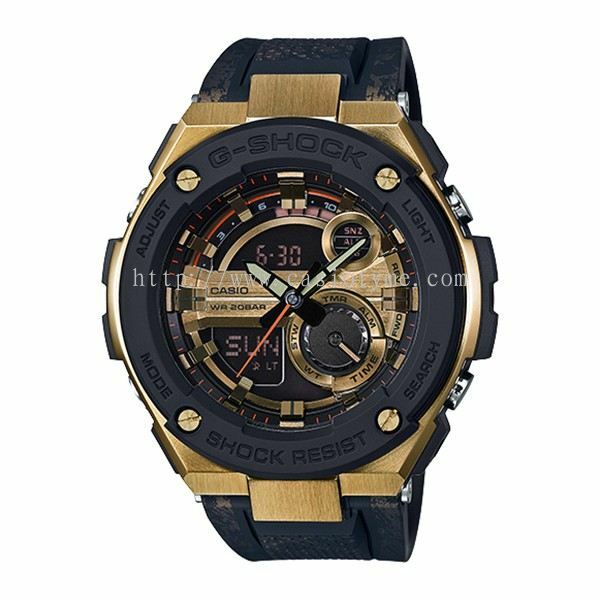 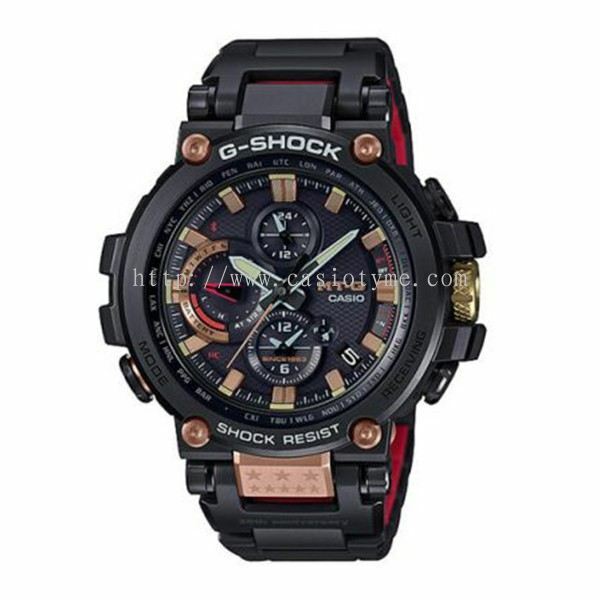 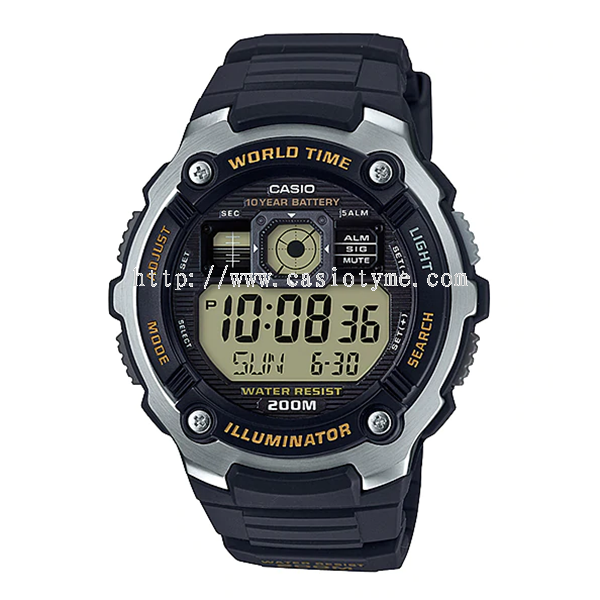 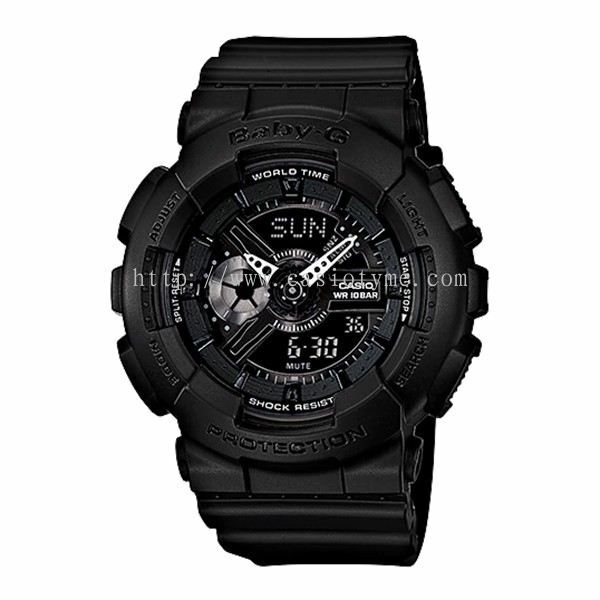 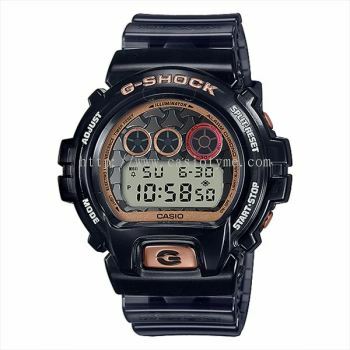 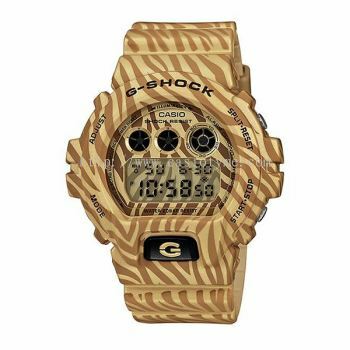 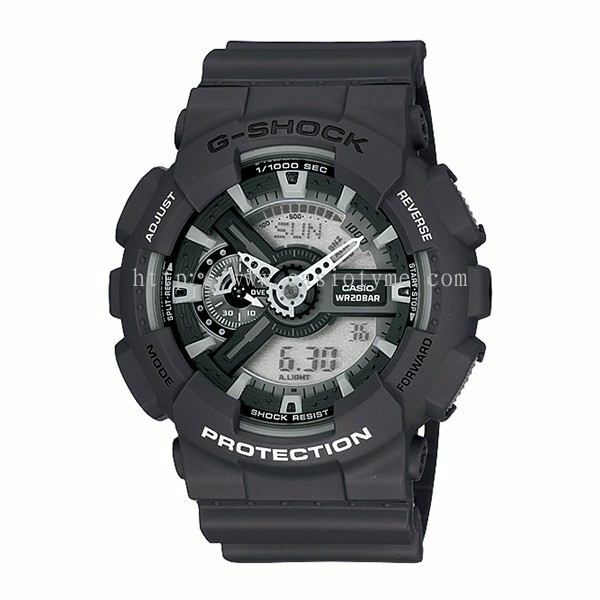 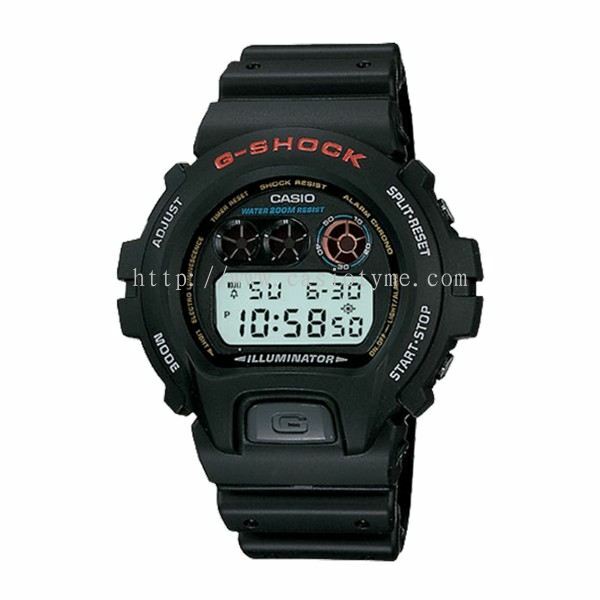 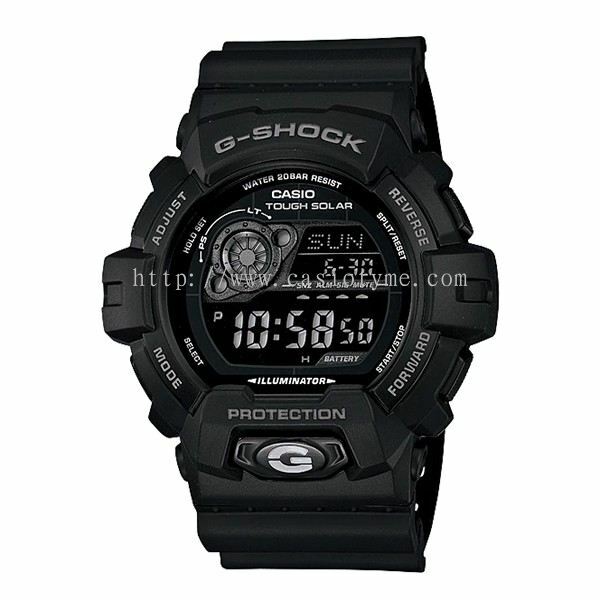 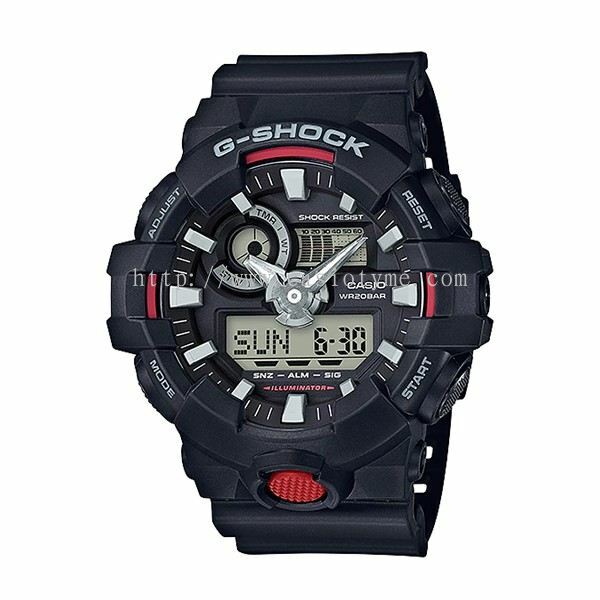 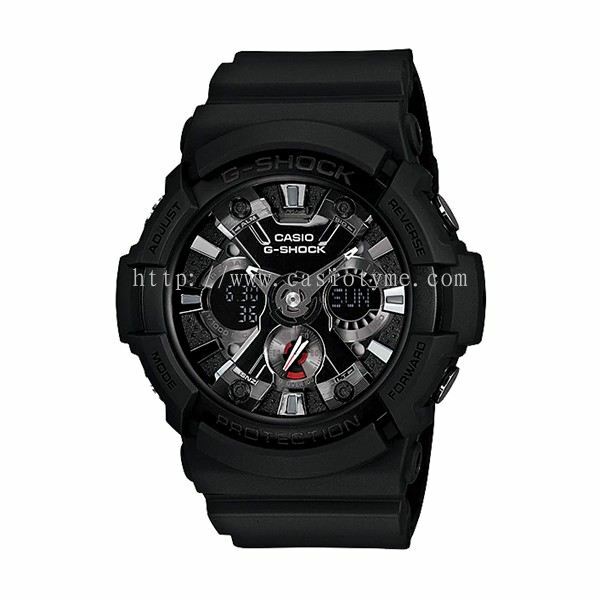 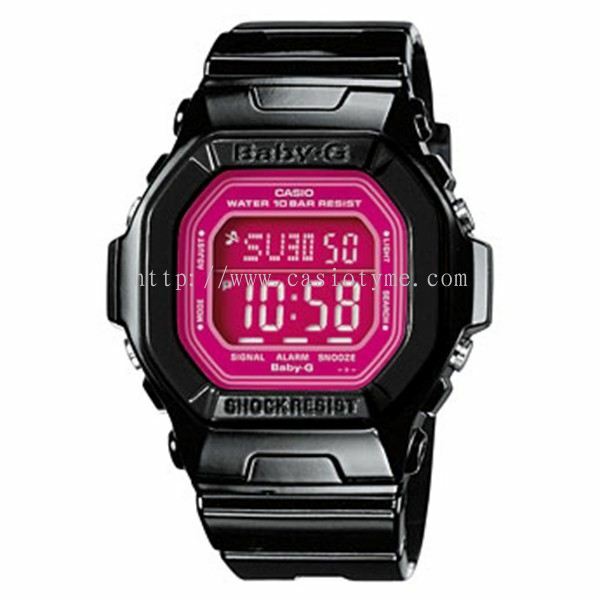 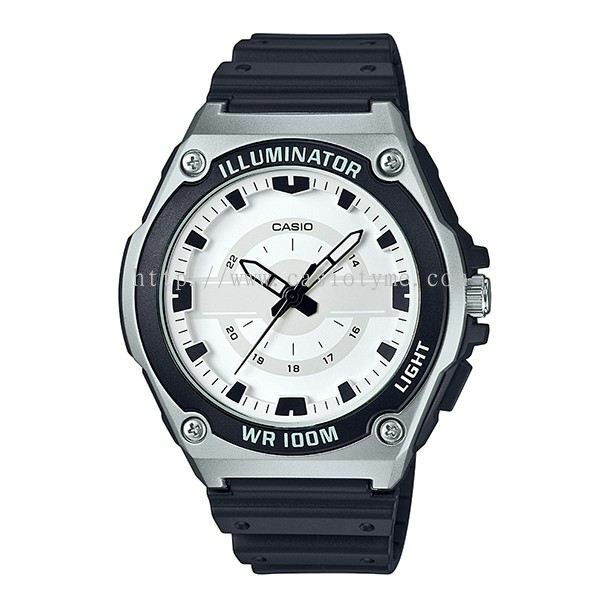 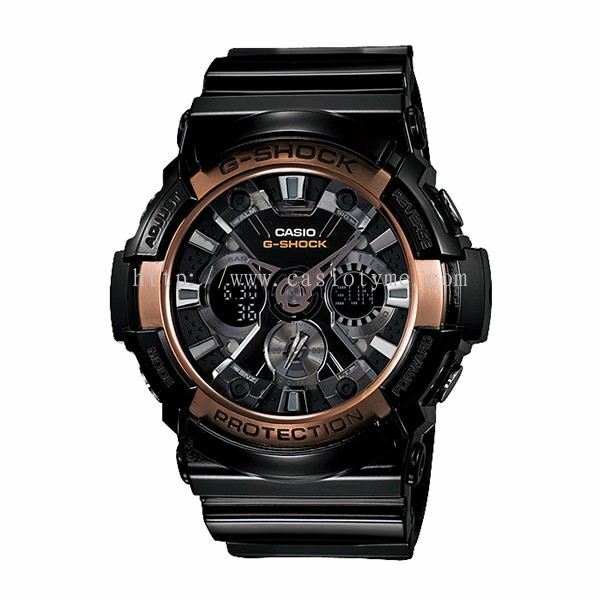 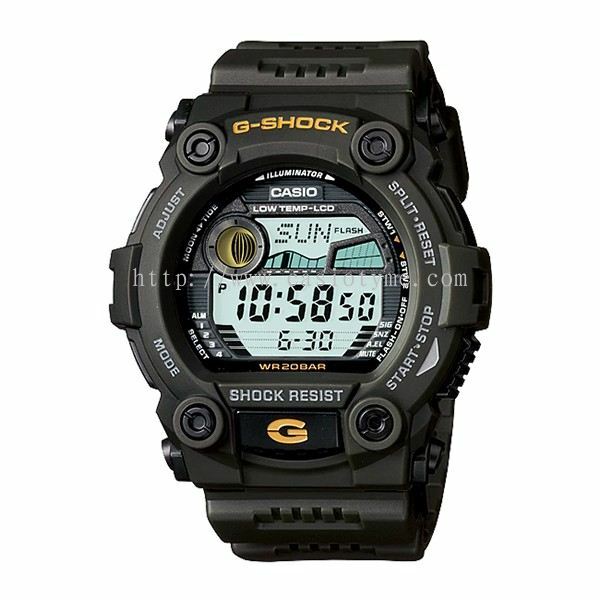 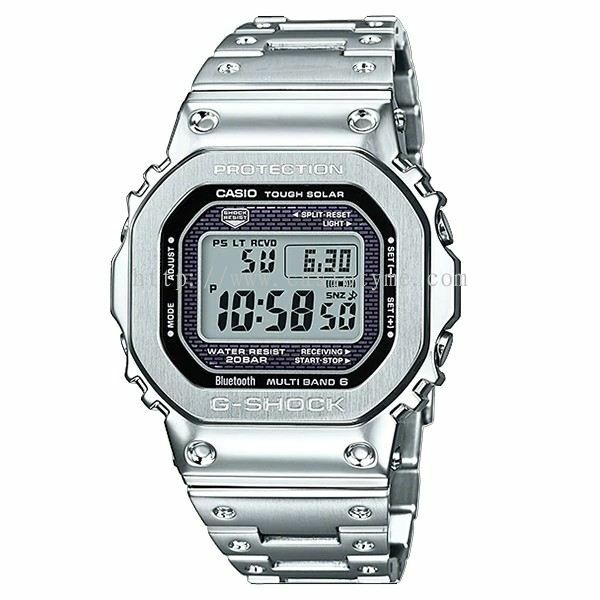 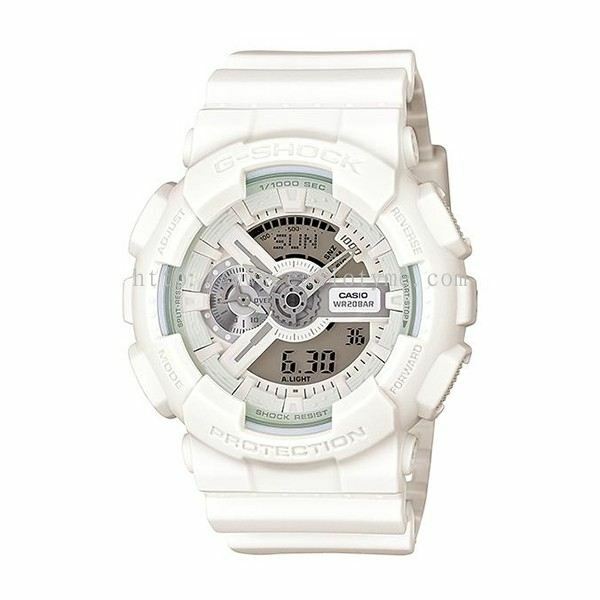 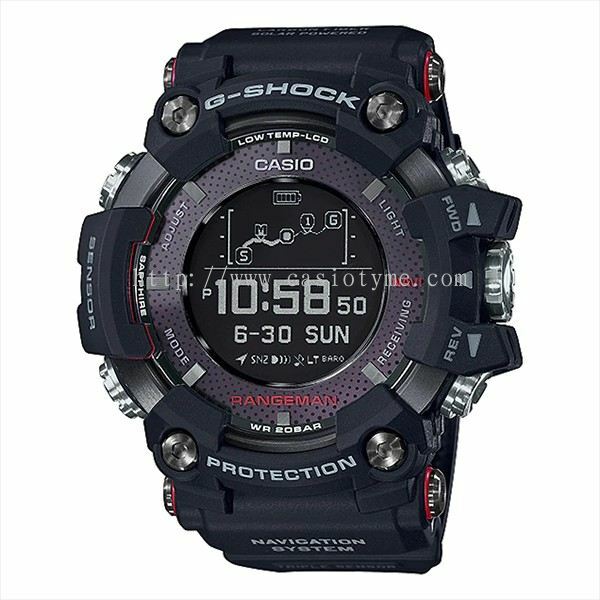 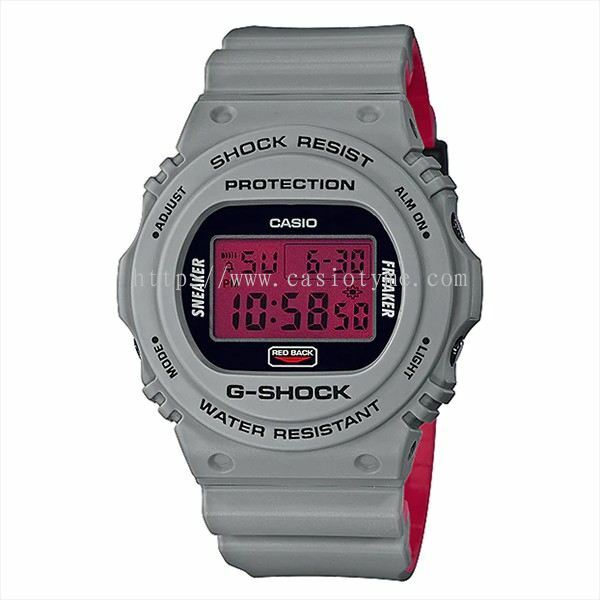 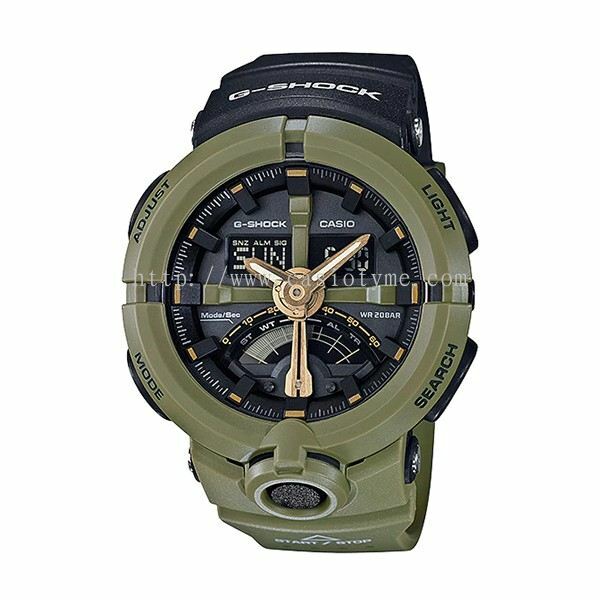 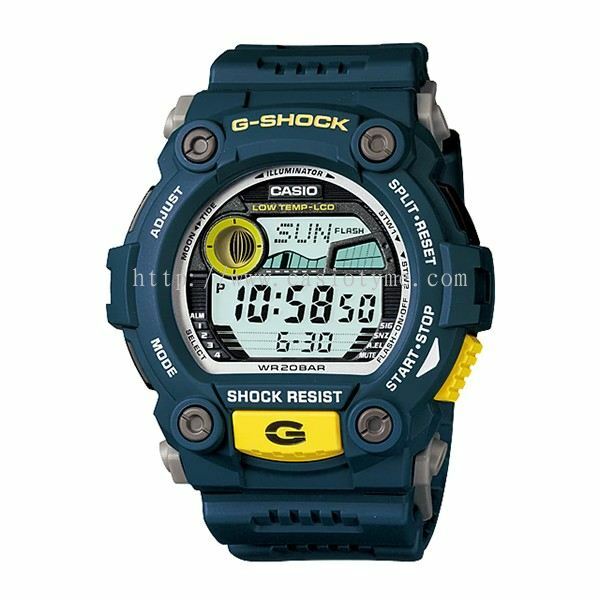 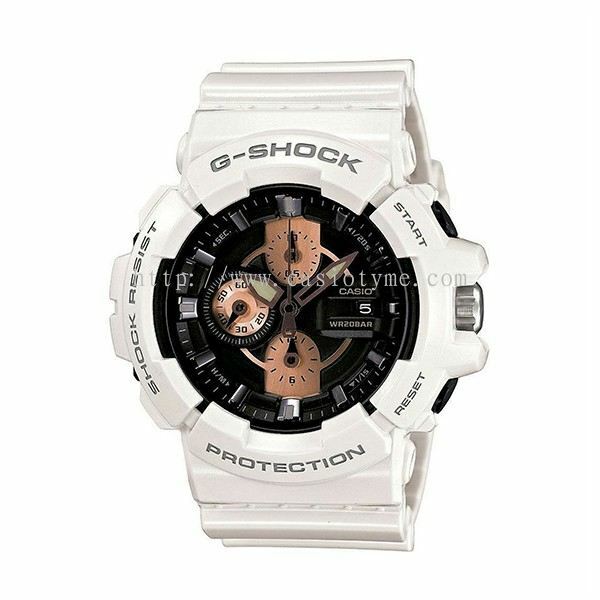 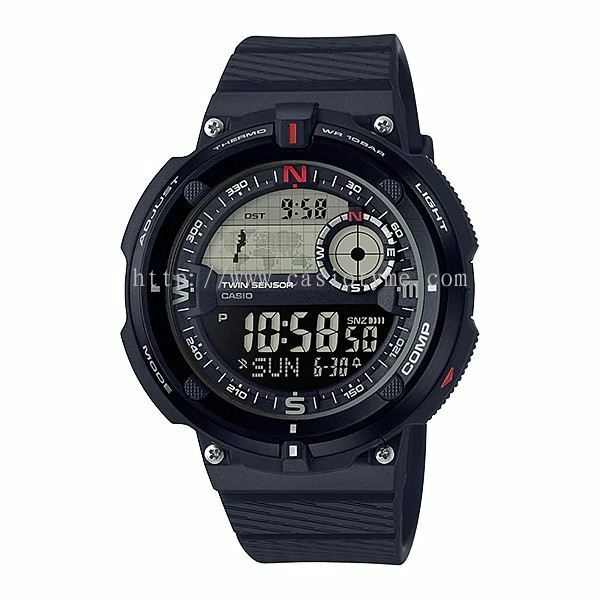 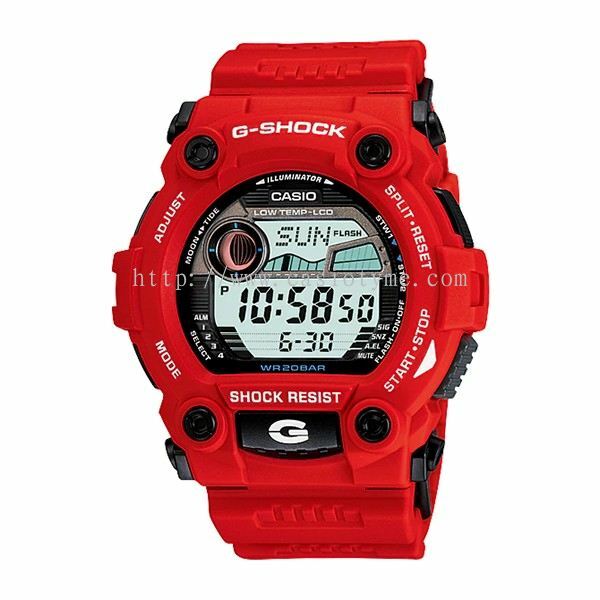 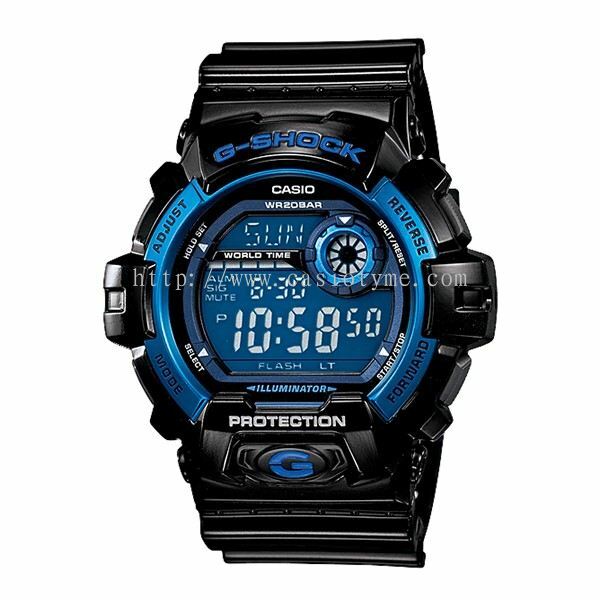 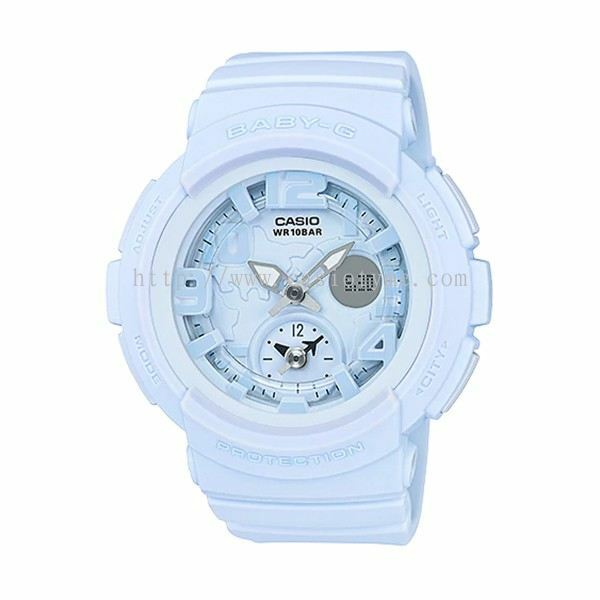 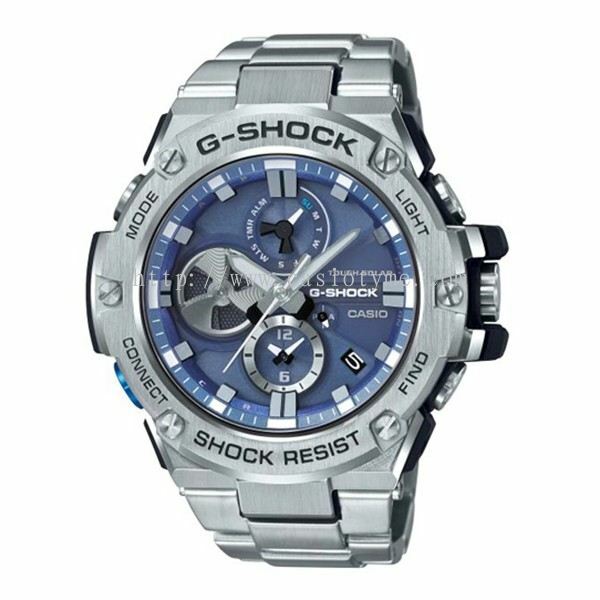 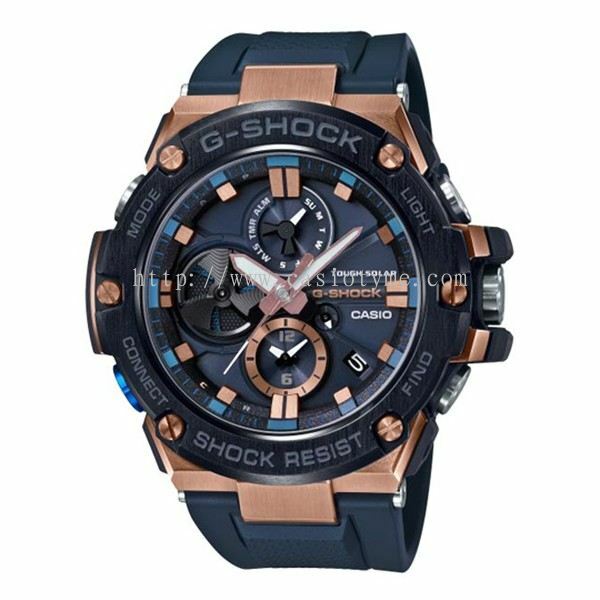 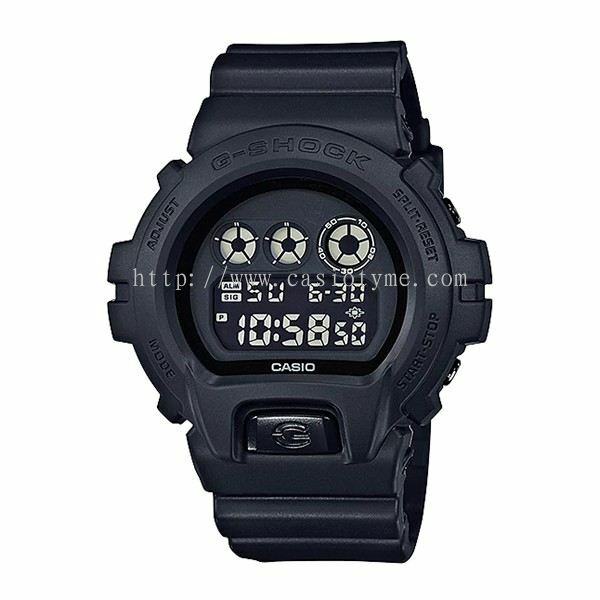 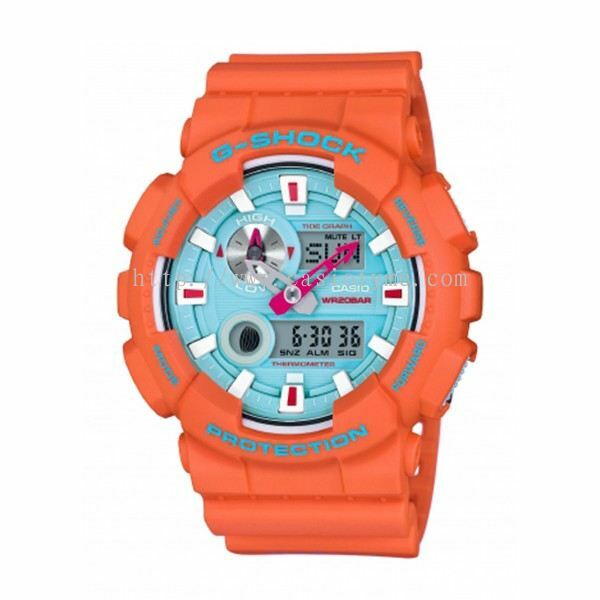 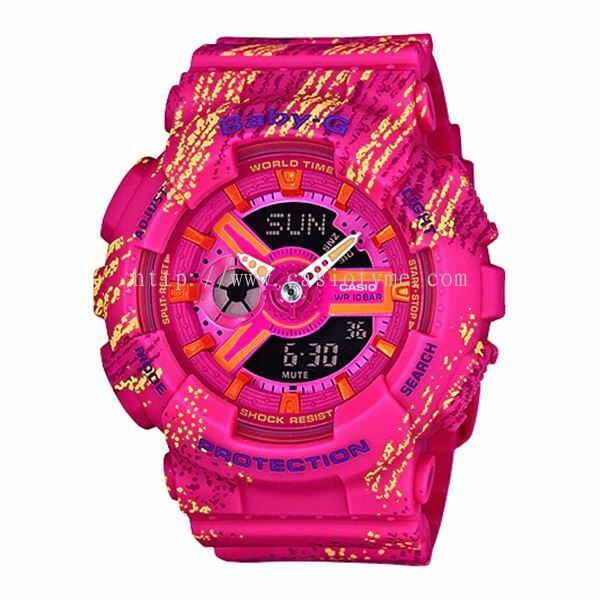 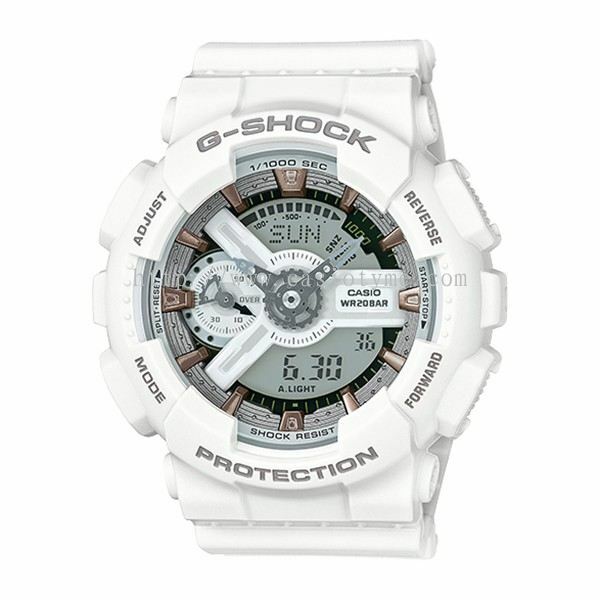 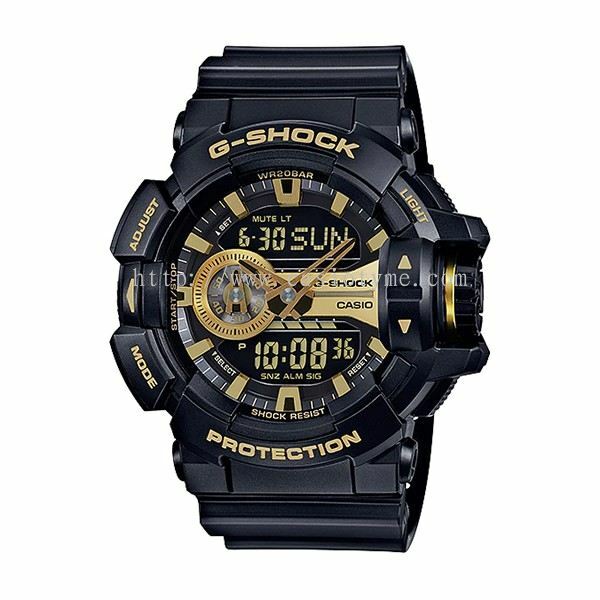 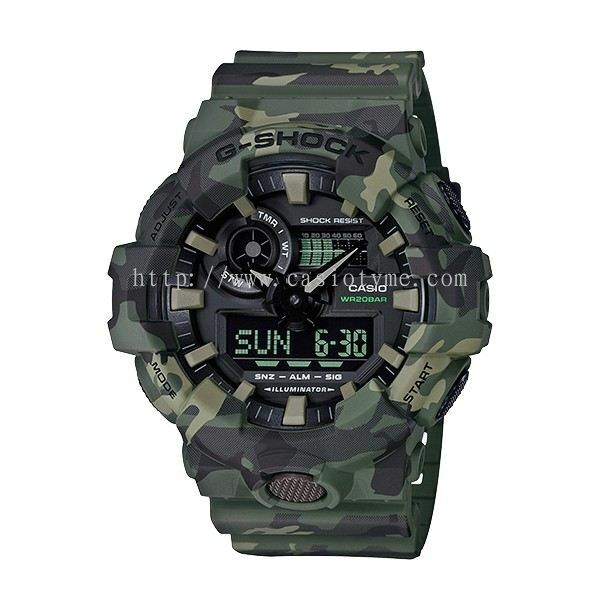 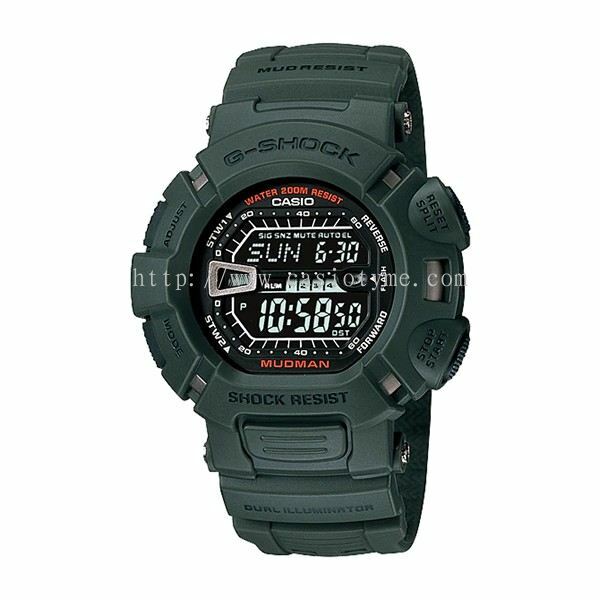 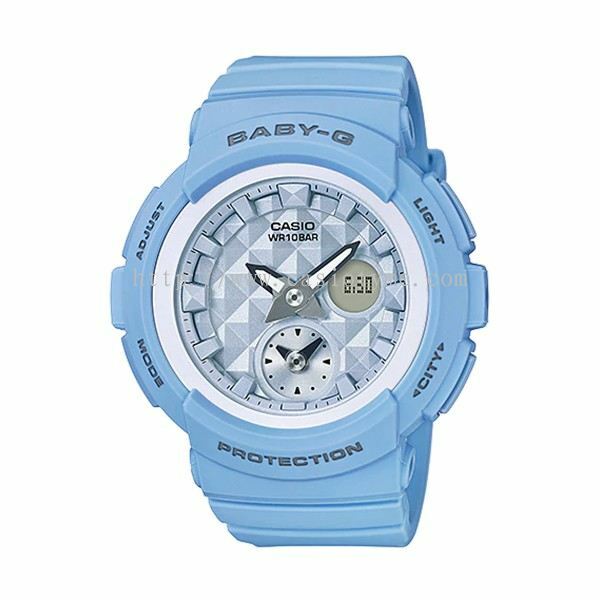 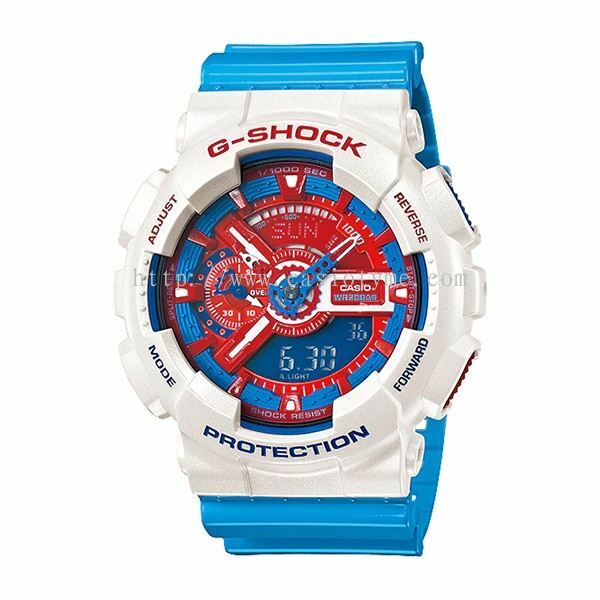 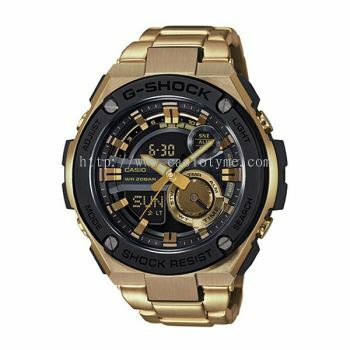 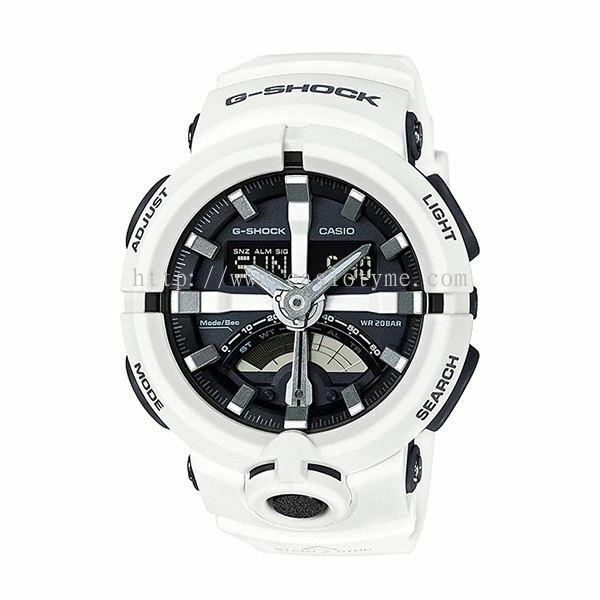 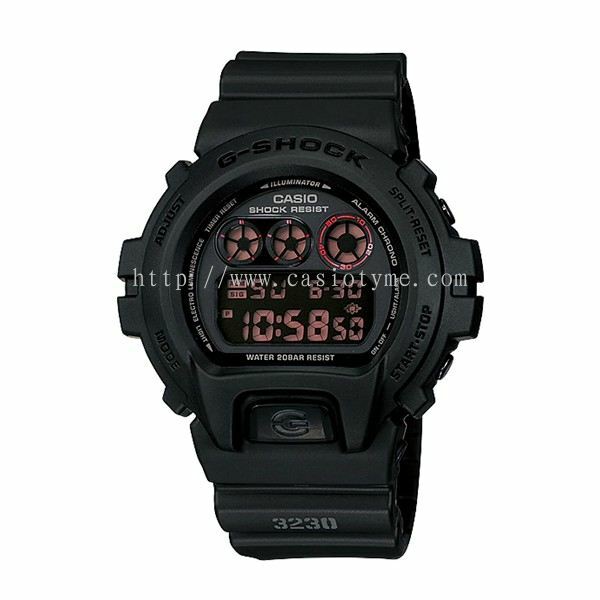 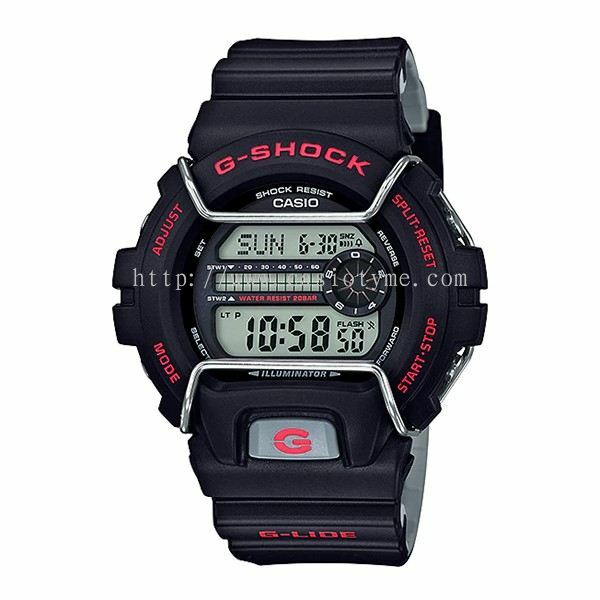 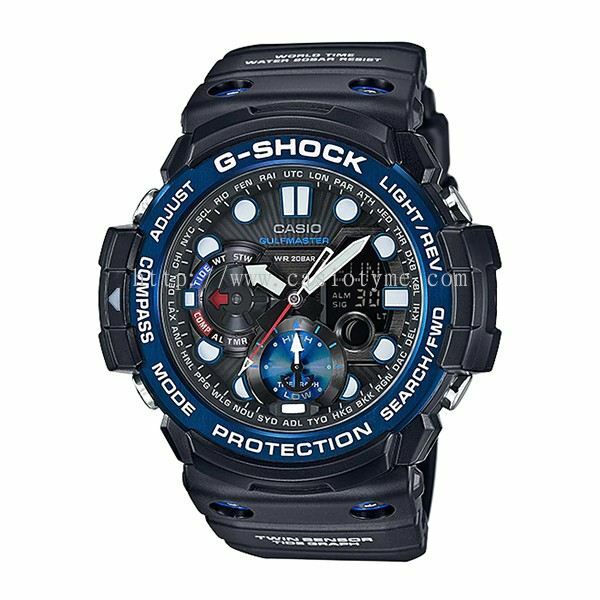 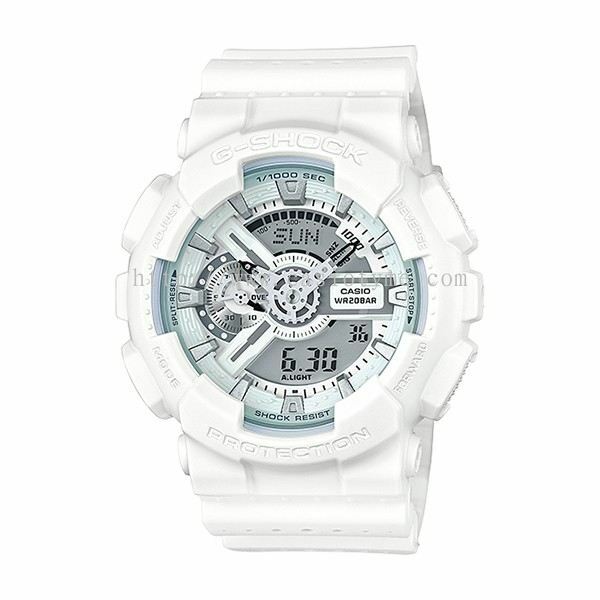 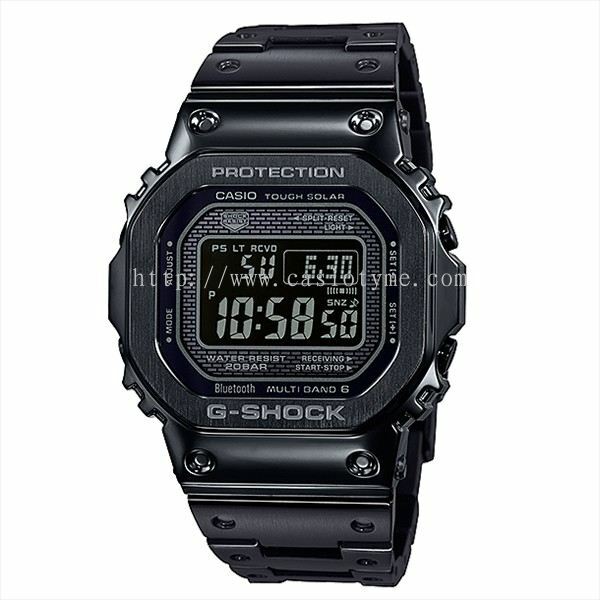 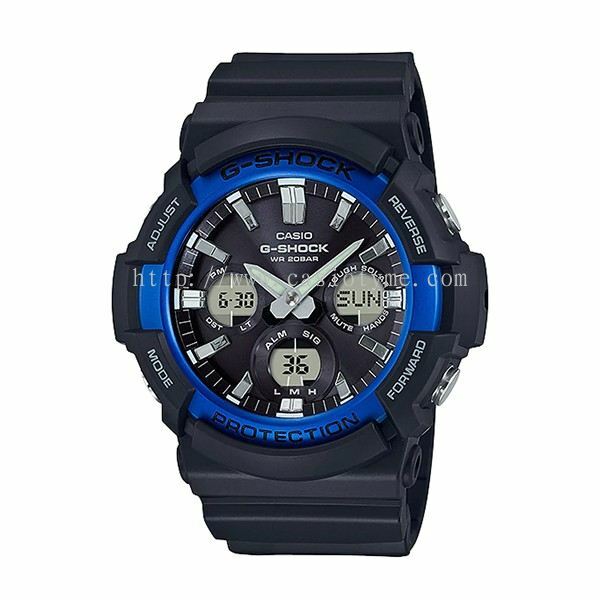 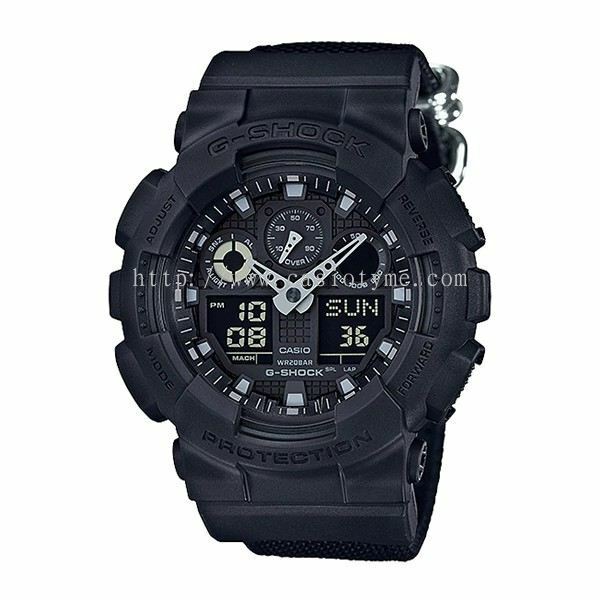 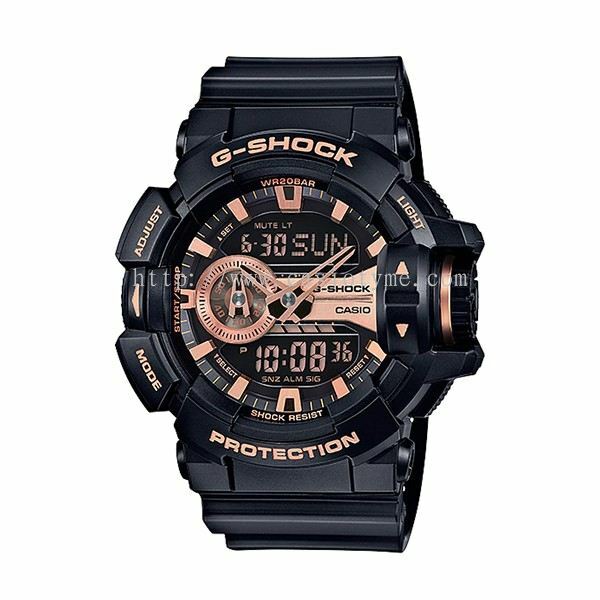 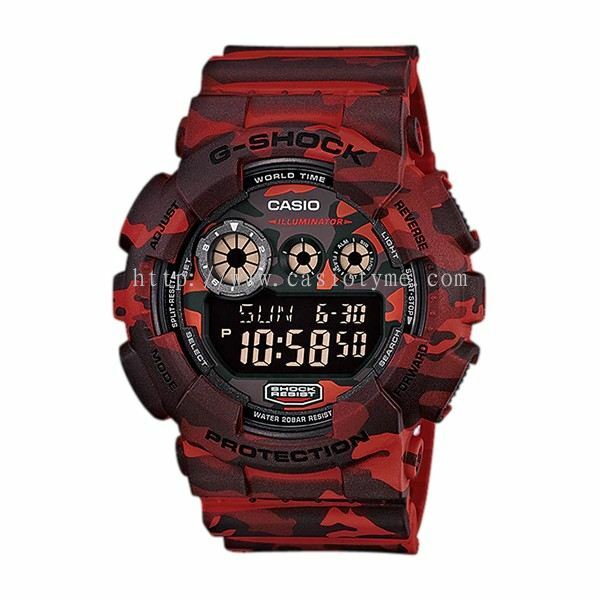 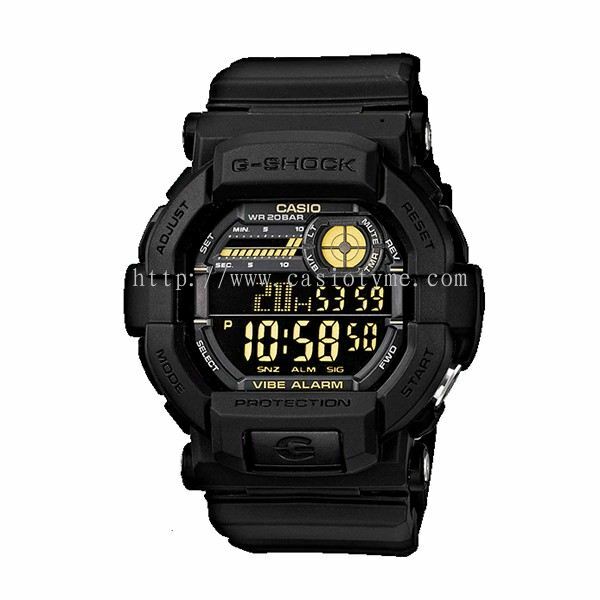 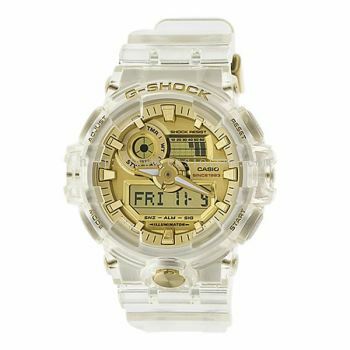 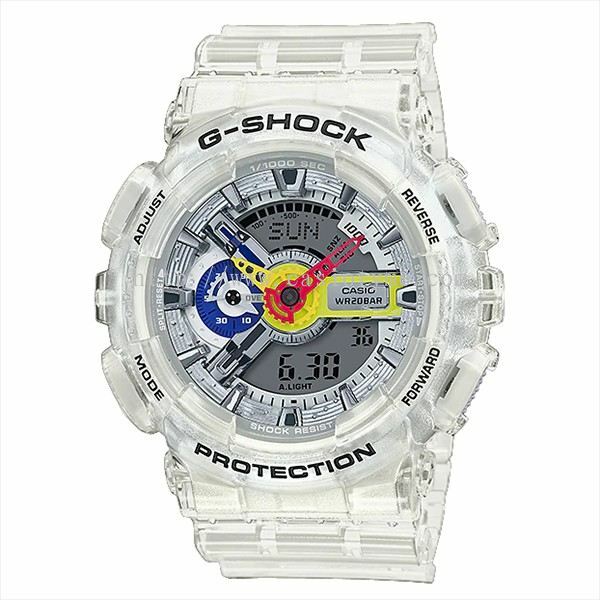 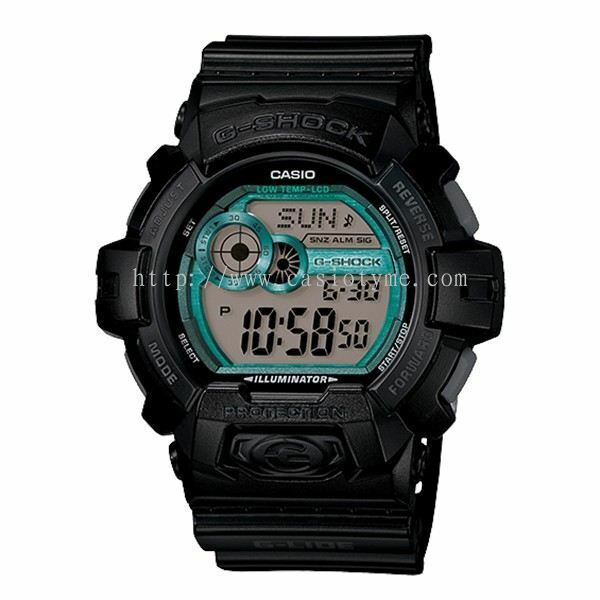 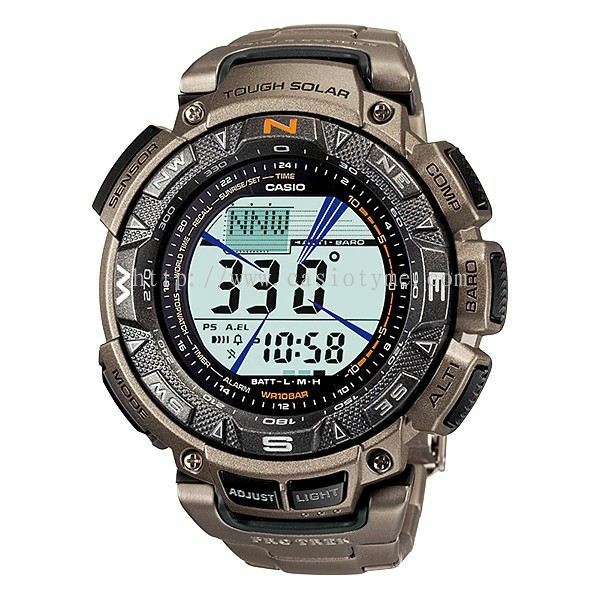 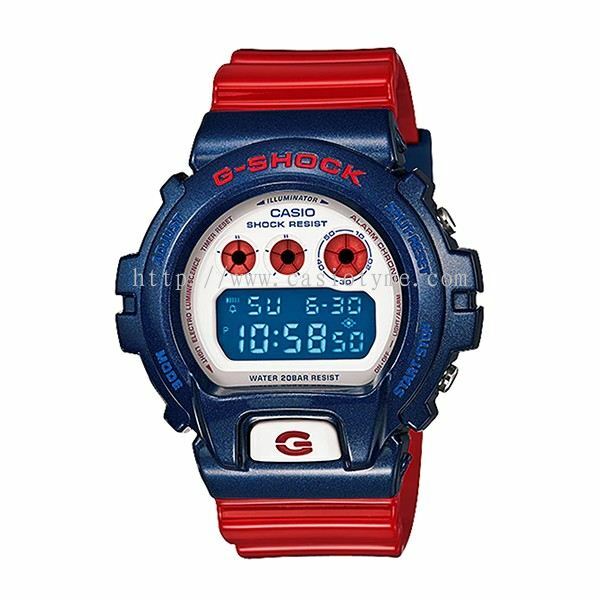 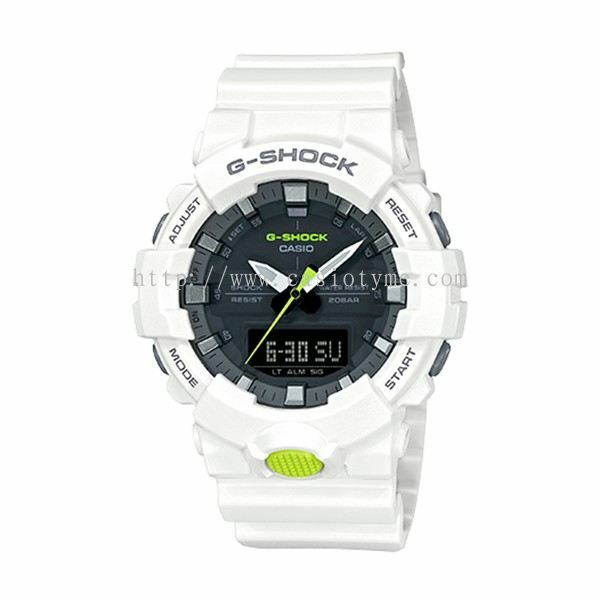 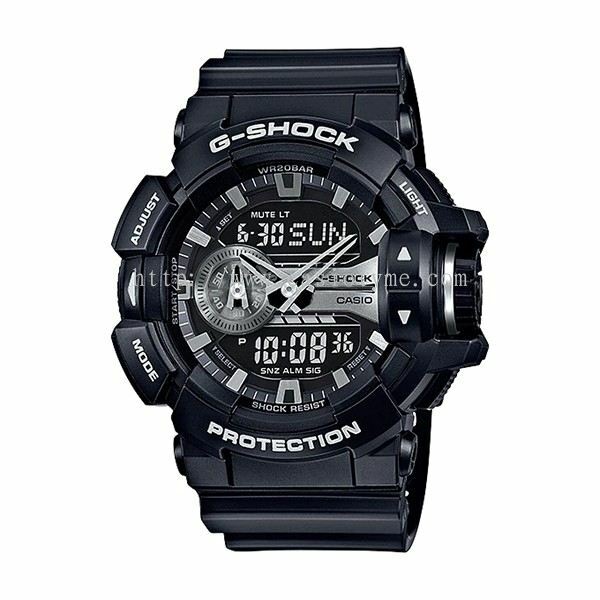 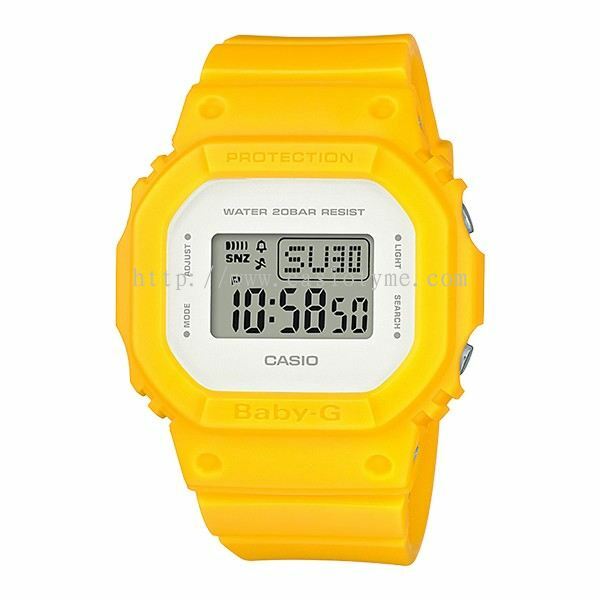 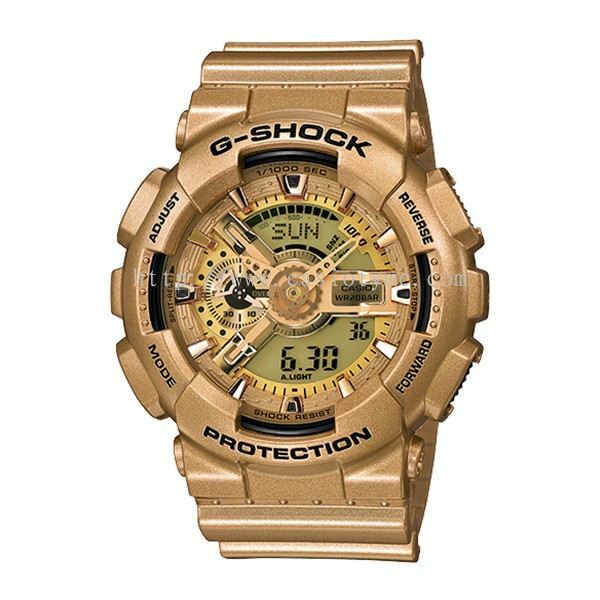 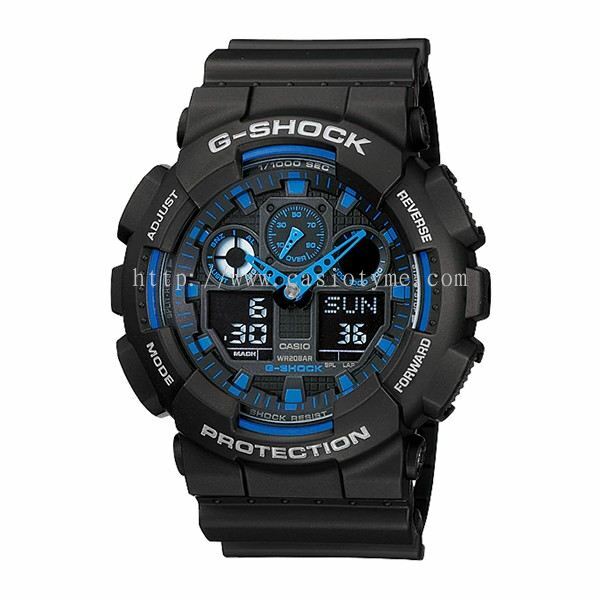 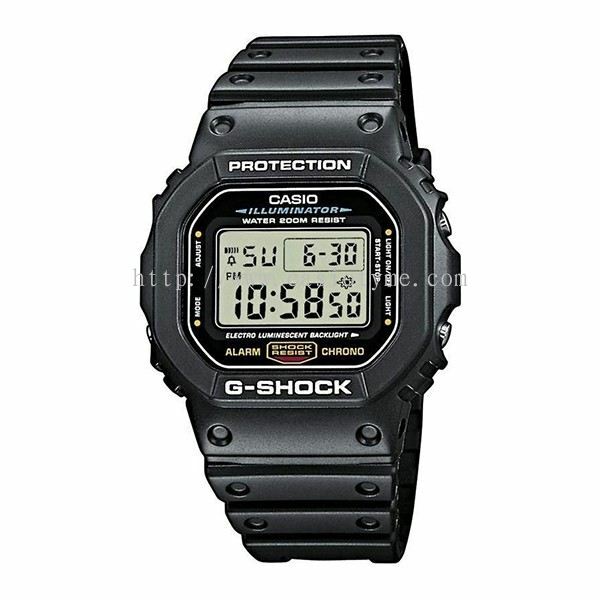 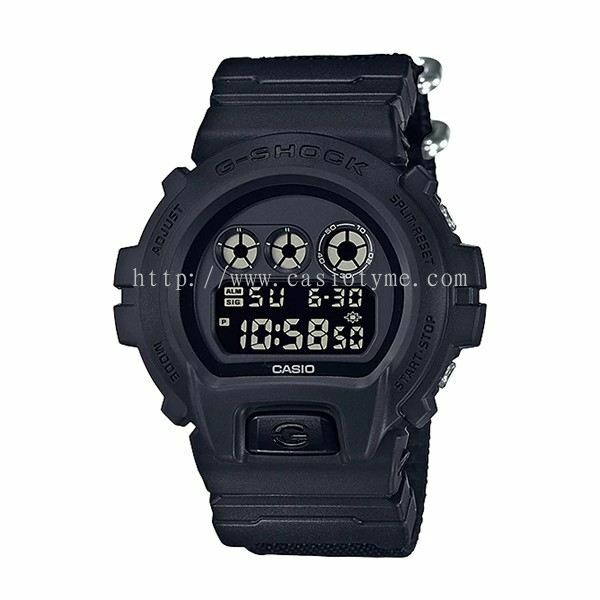 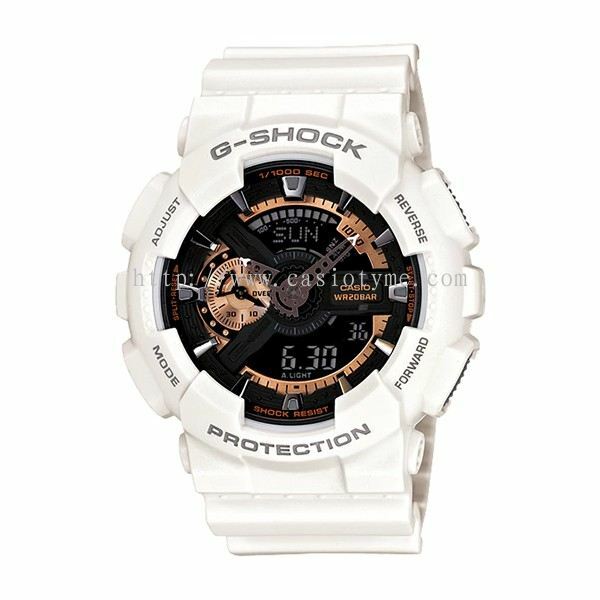 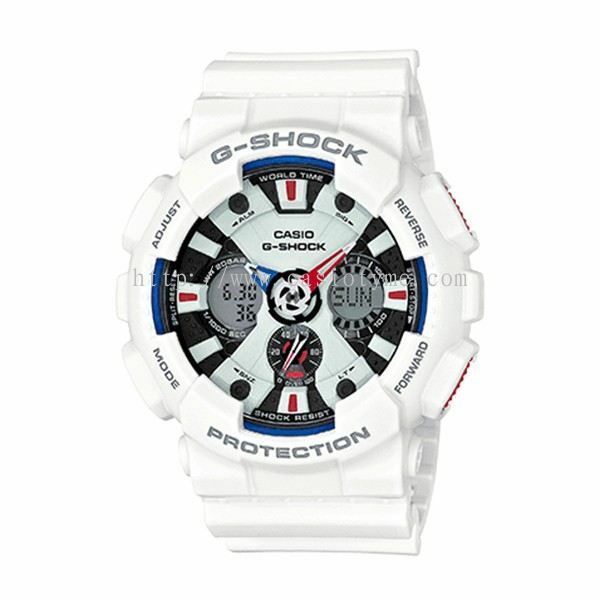 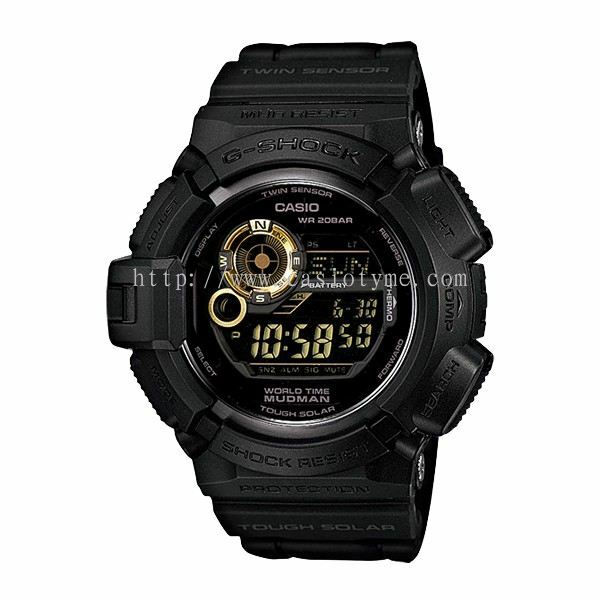 TYME® added 194 new products in G-Shock Category.